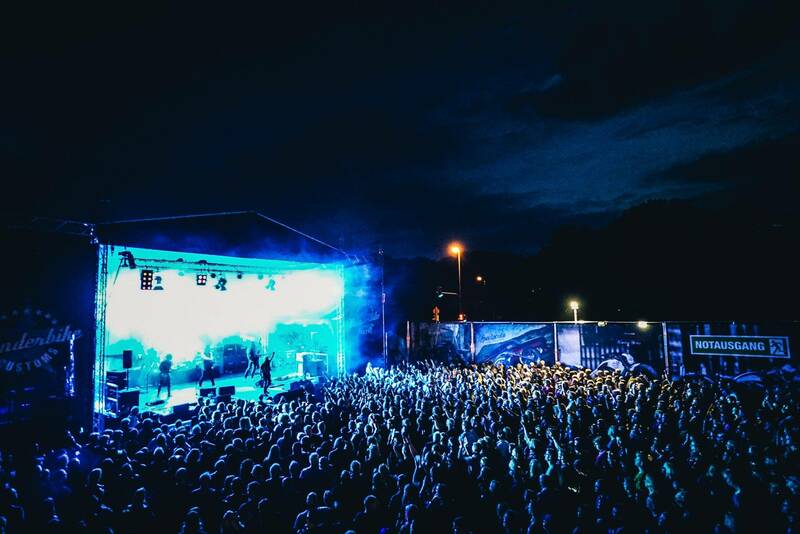 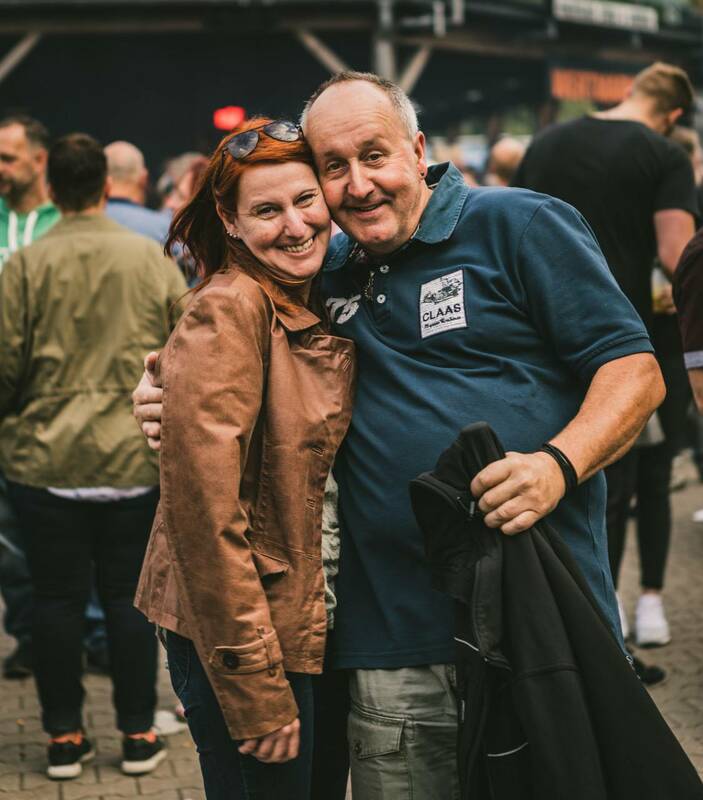 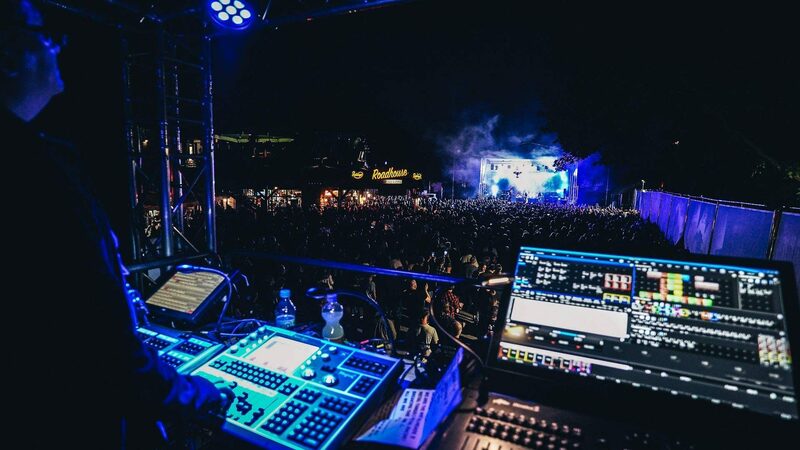 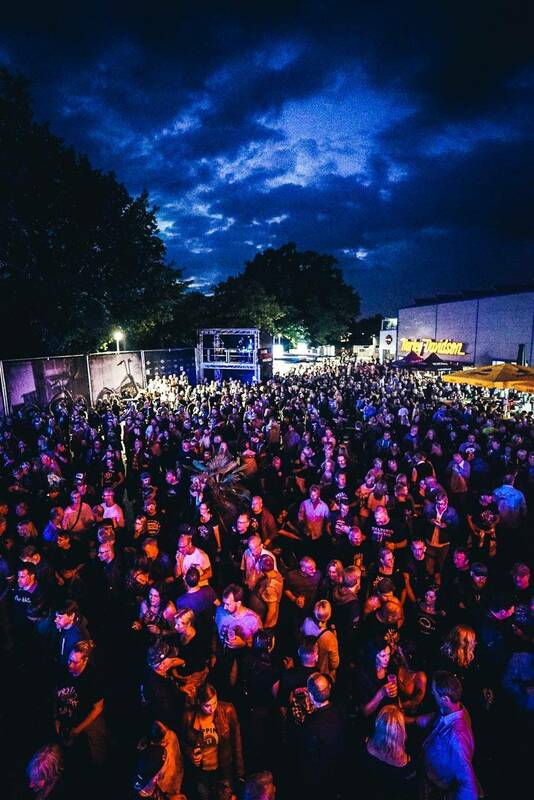 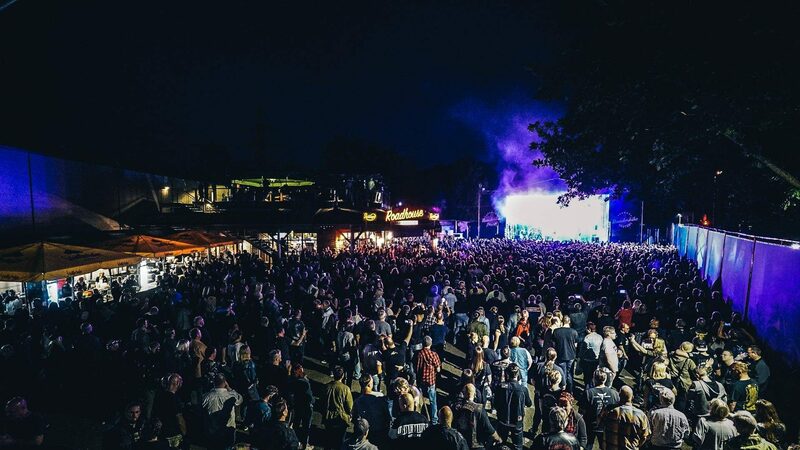 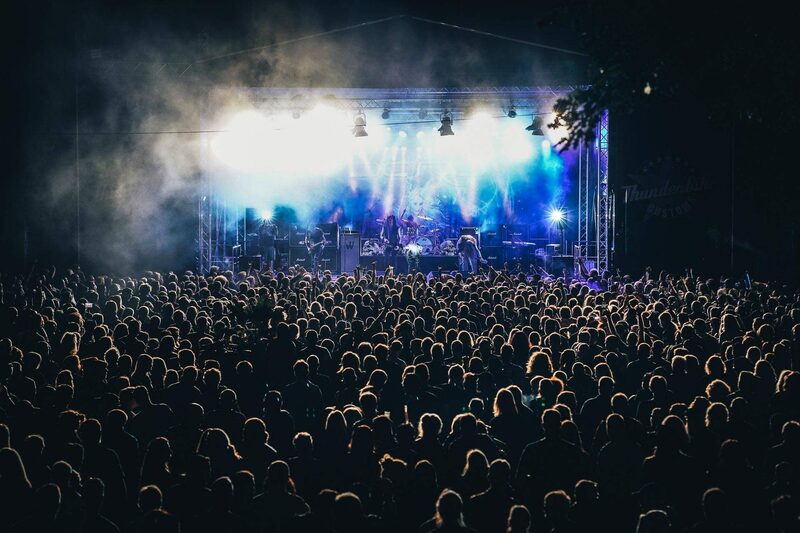 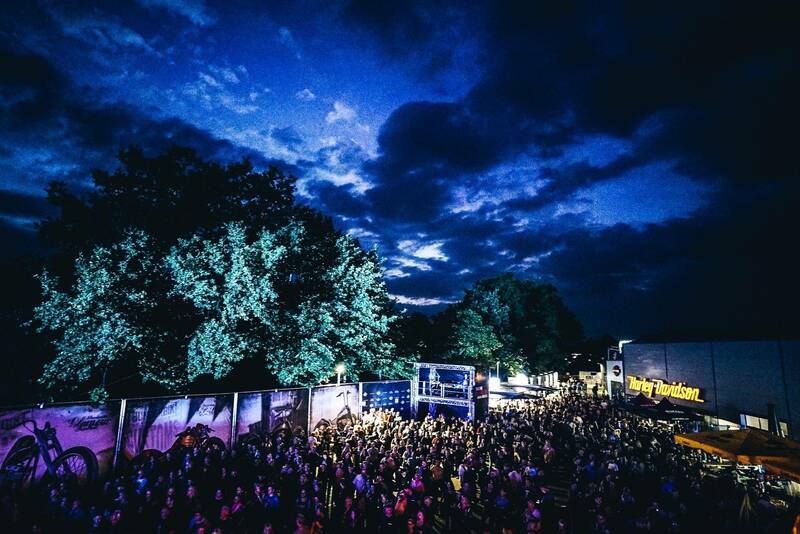 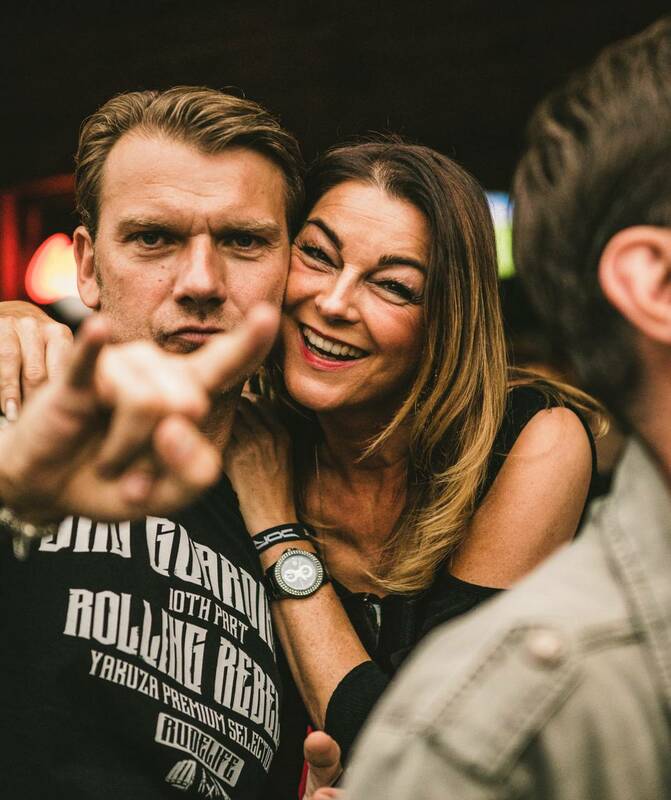 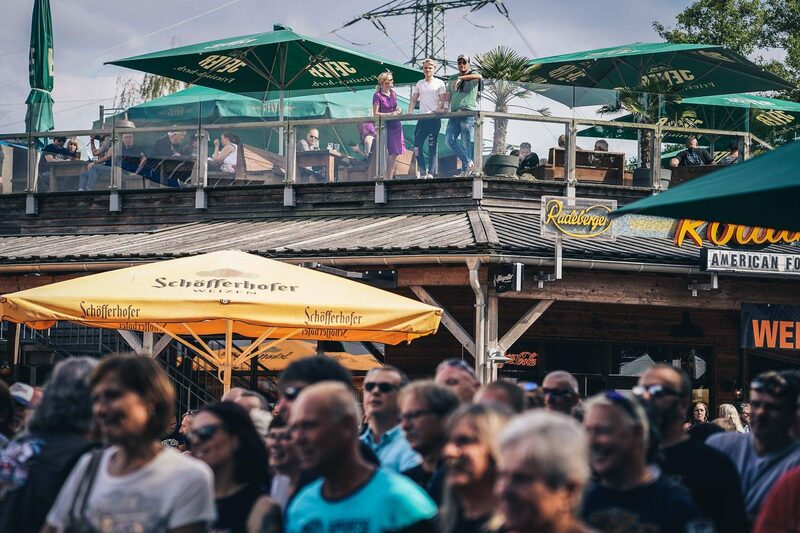 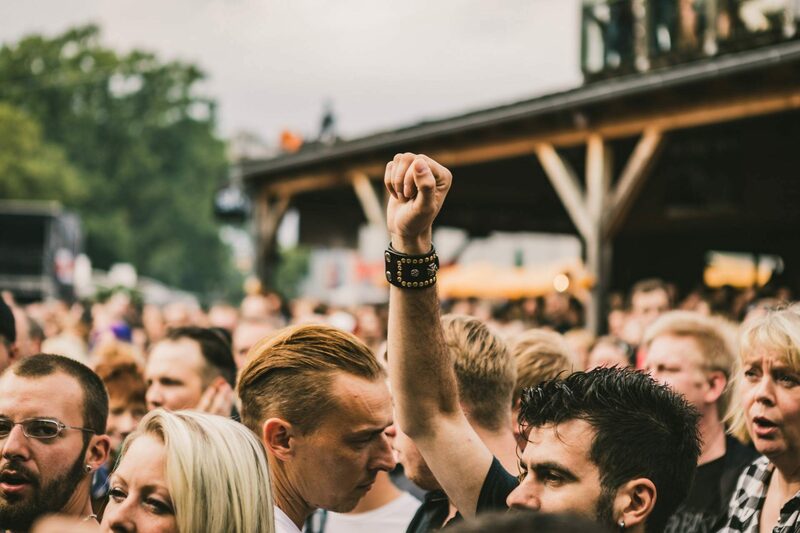 The ultimative Summer Party turns 18! 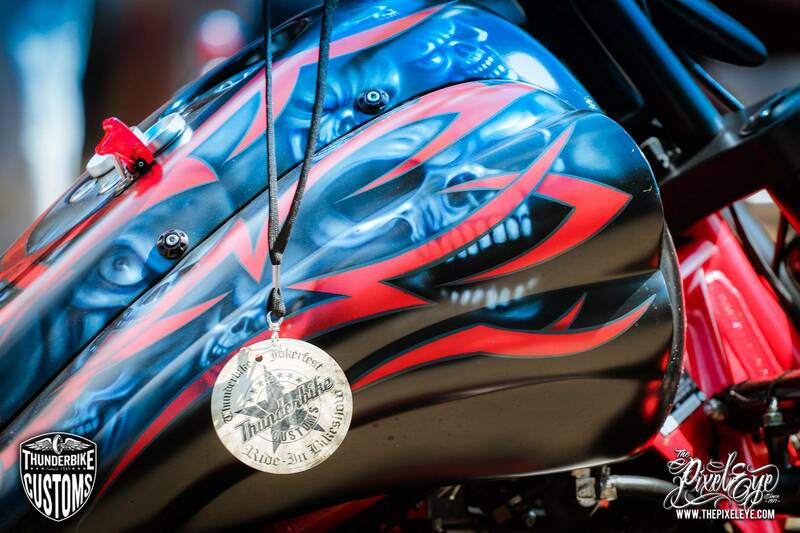 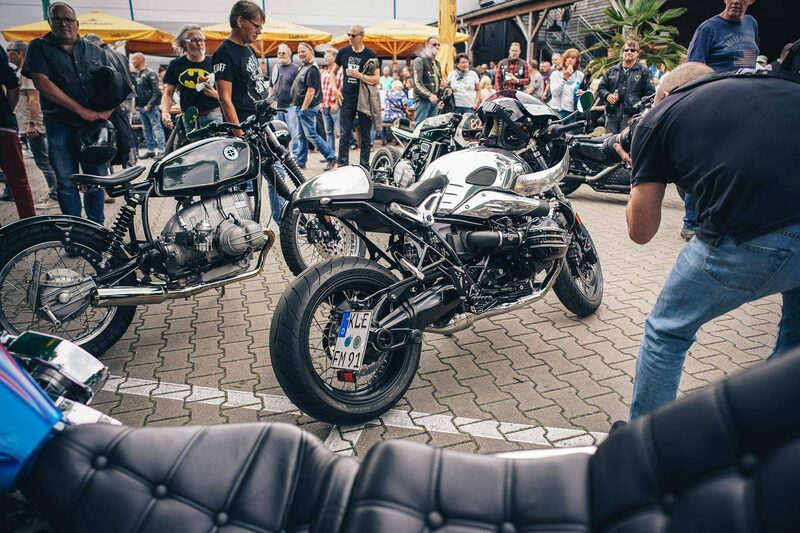 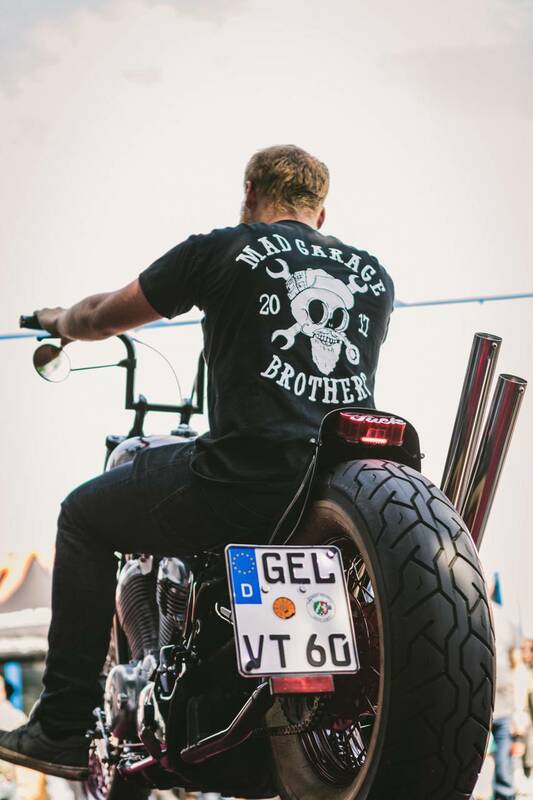 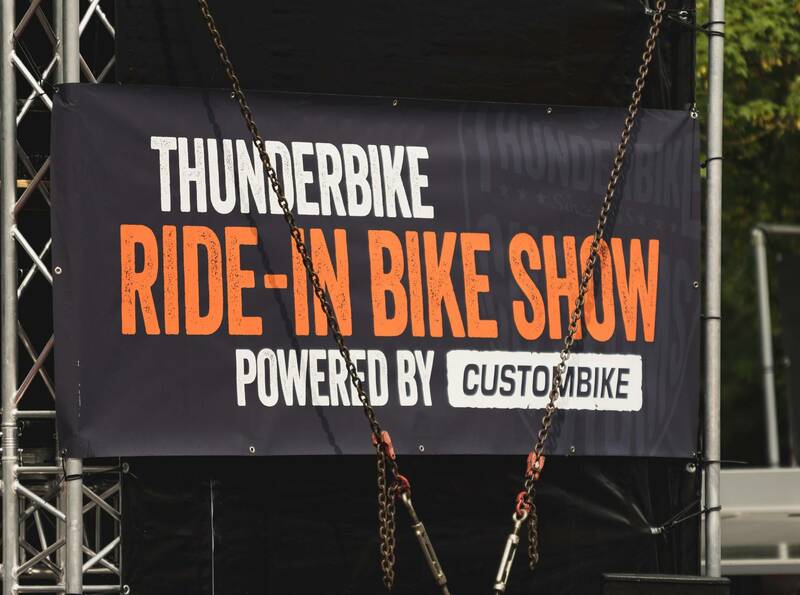 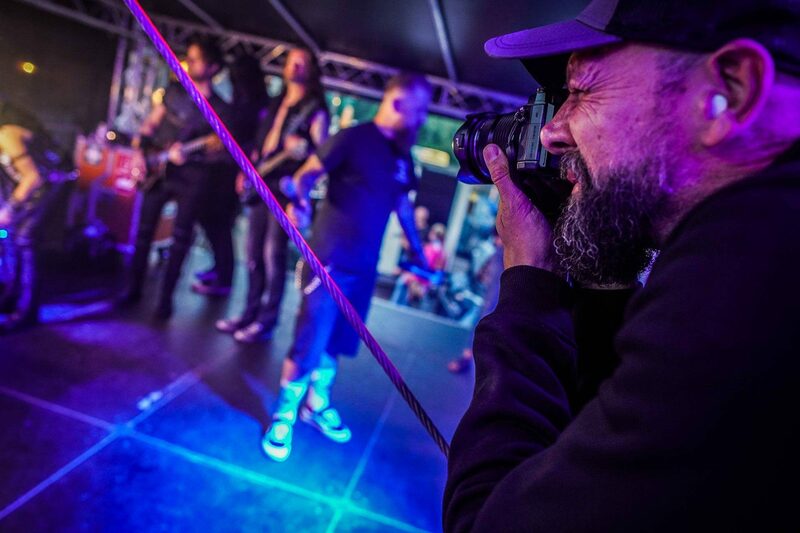 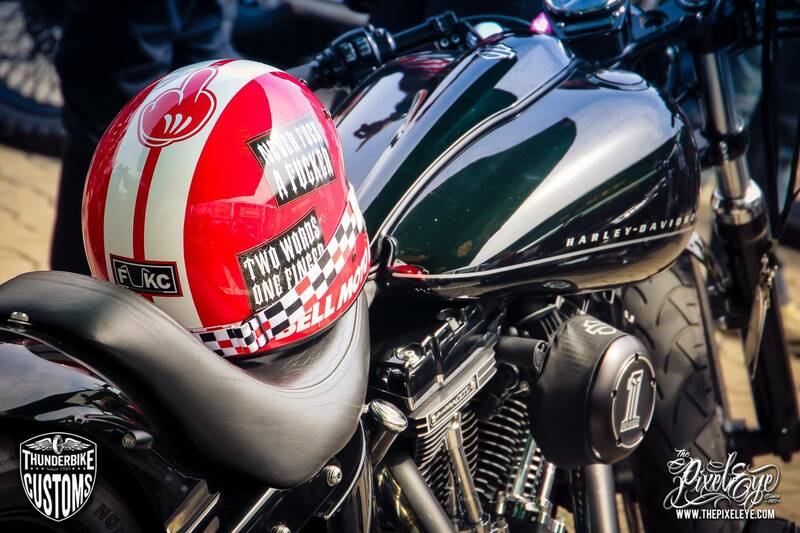 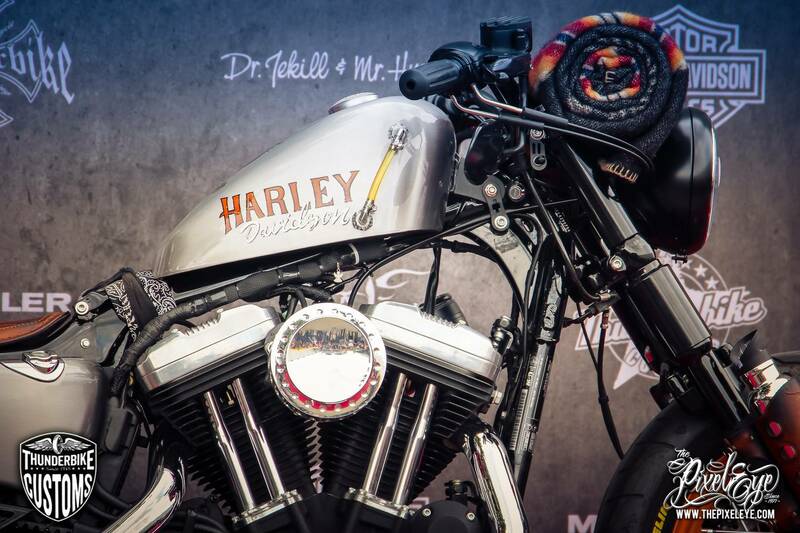 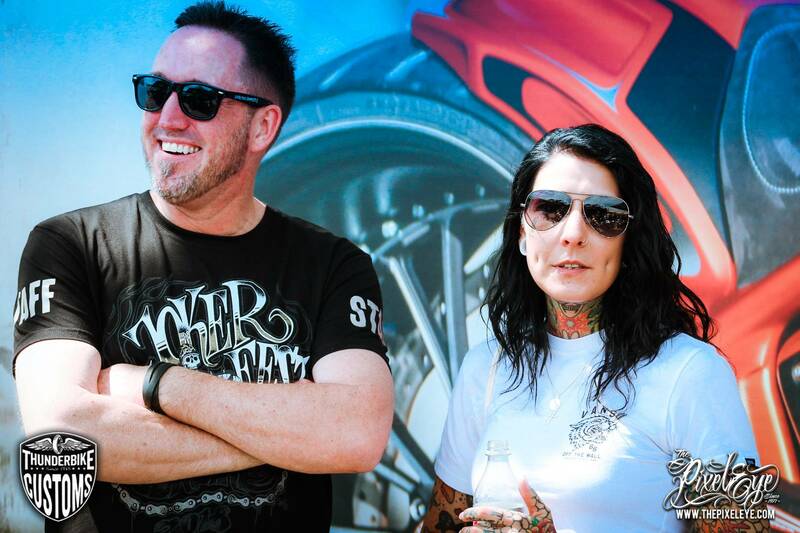 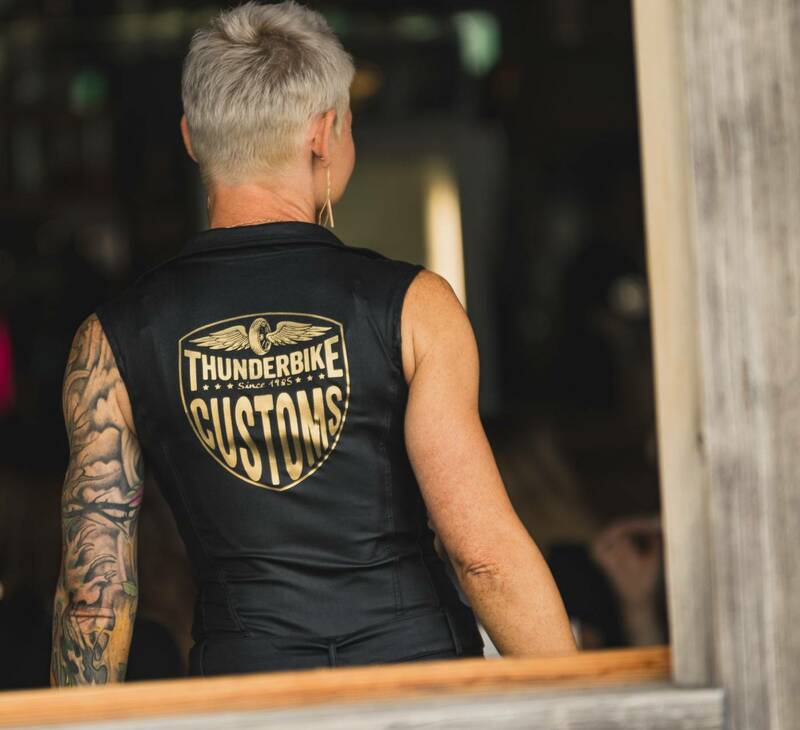 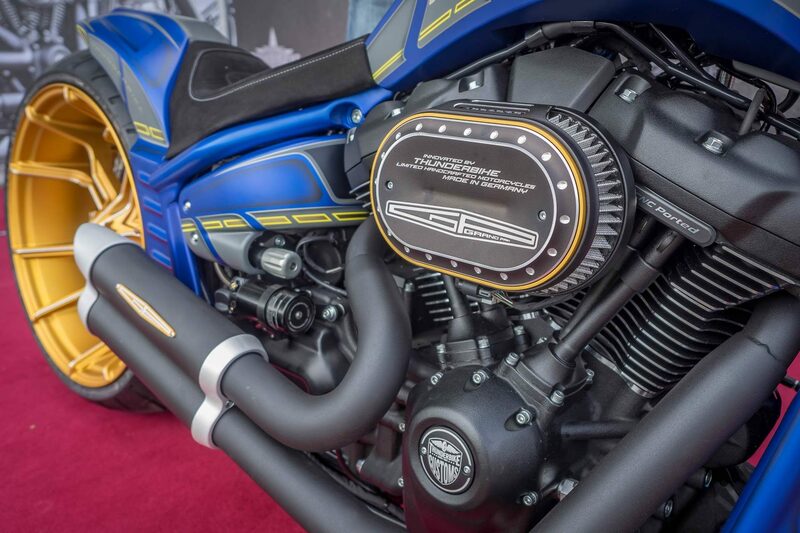 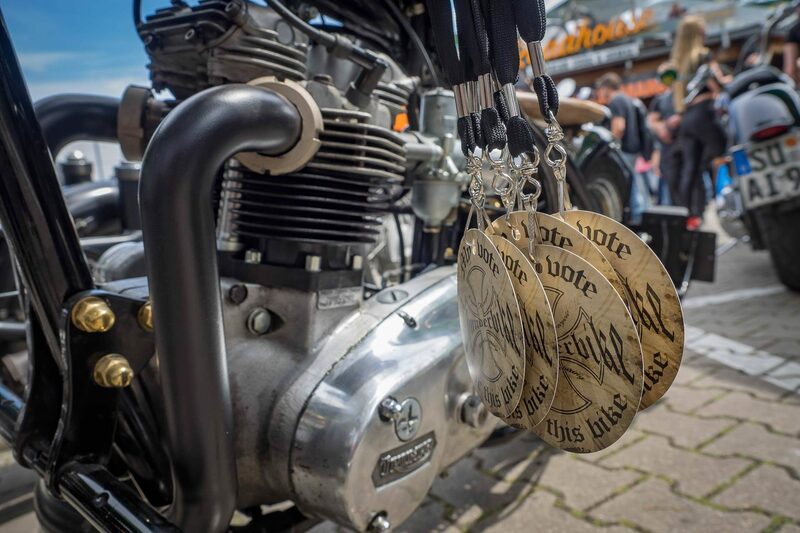 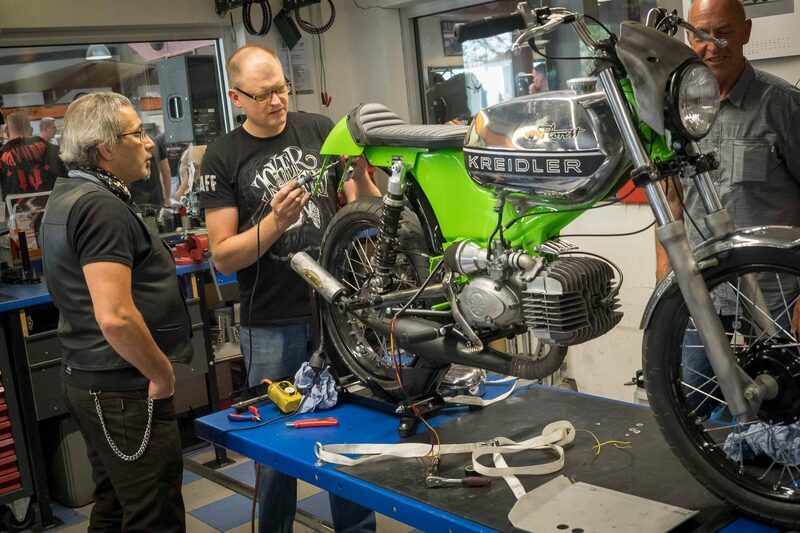 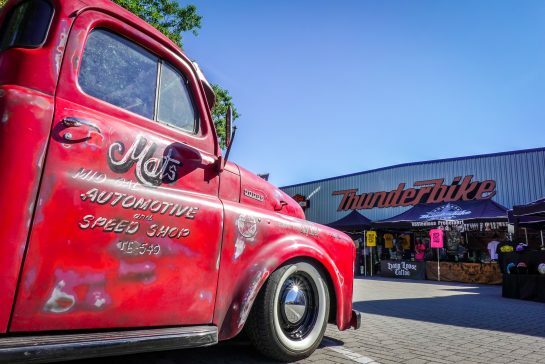 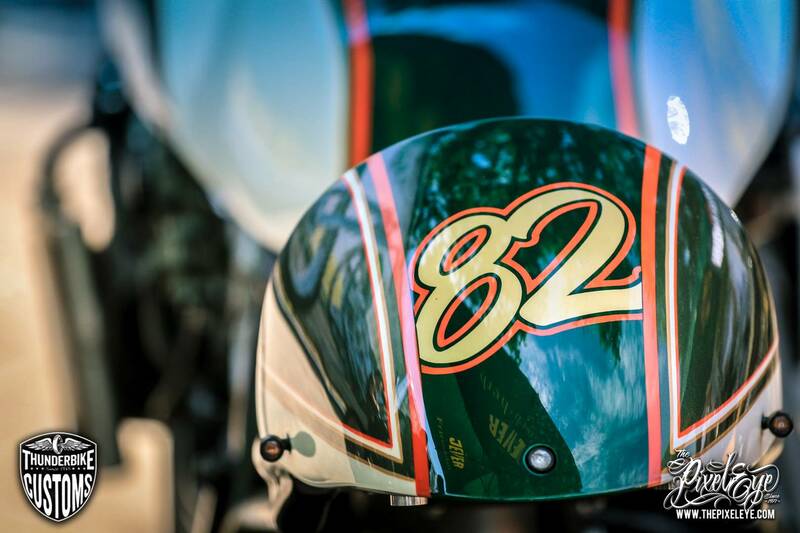 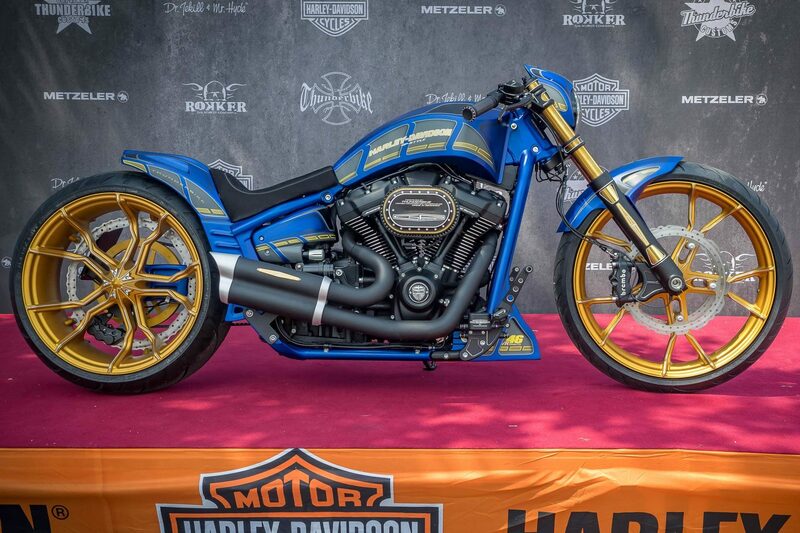 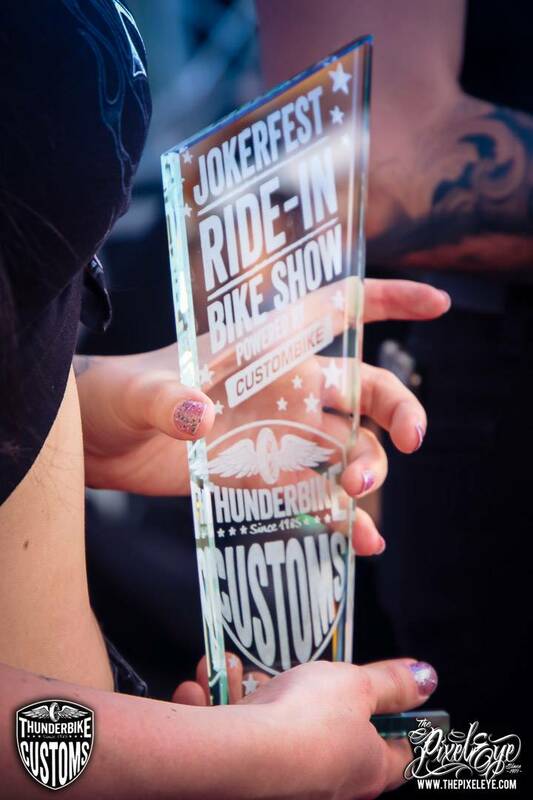 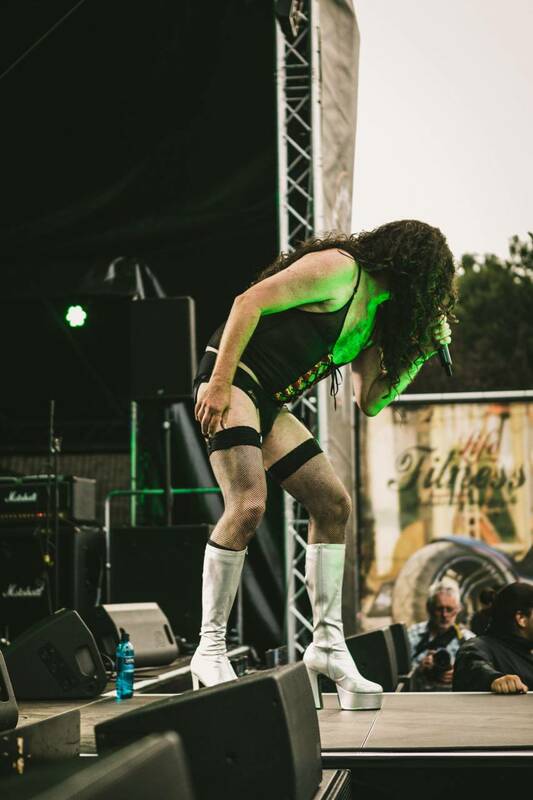 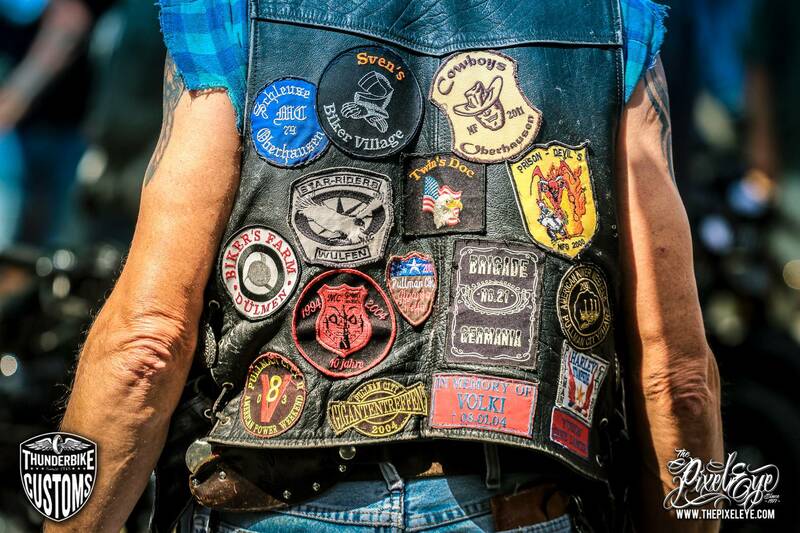 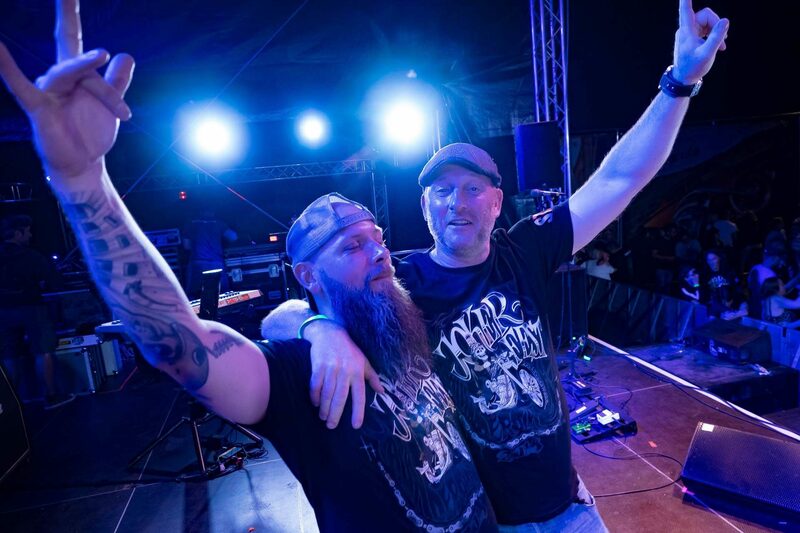 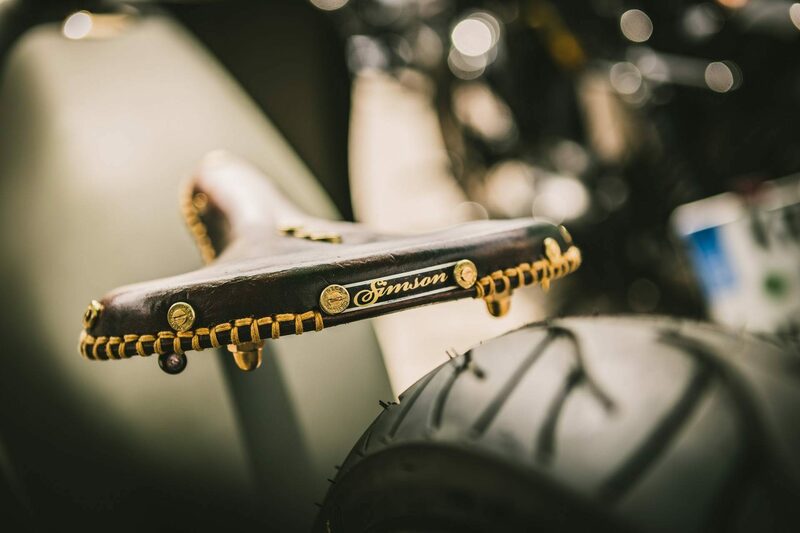 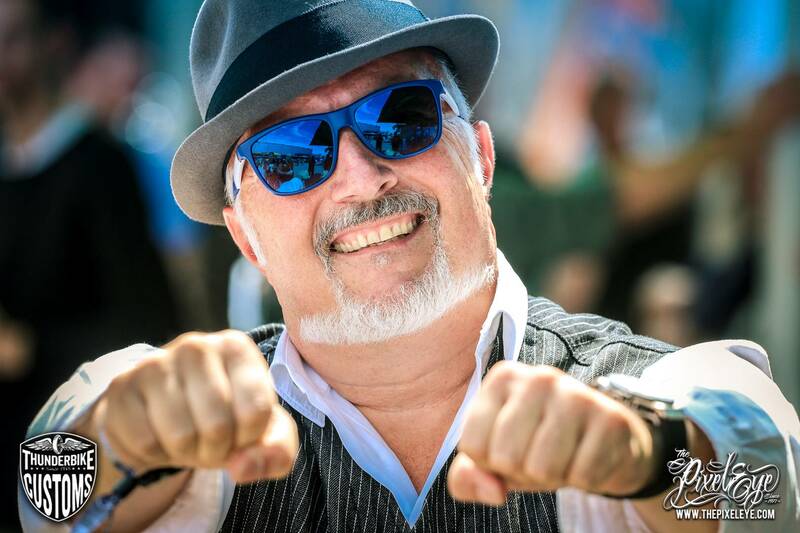 This year, for the eighteenth time, the stage was set for Thunderbike's Jokerfest! 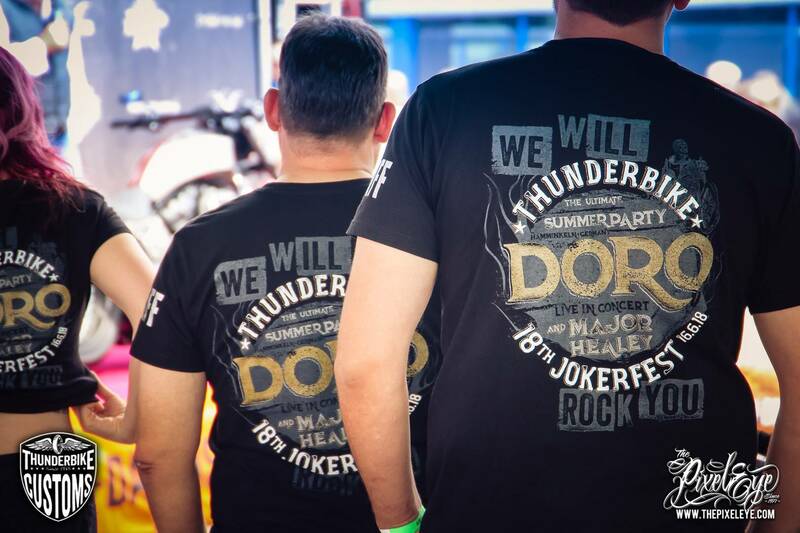 In fact, our annual Jokerfest has long been out of its infancy. 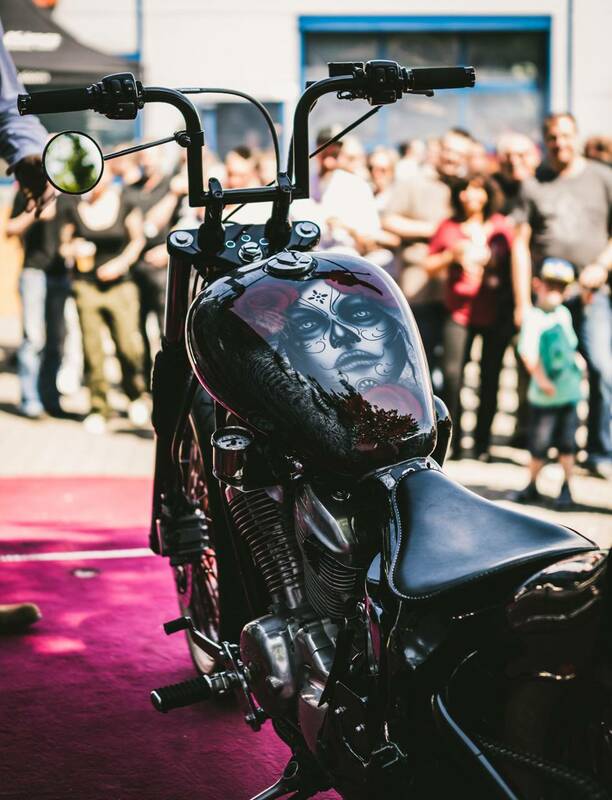 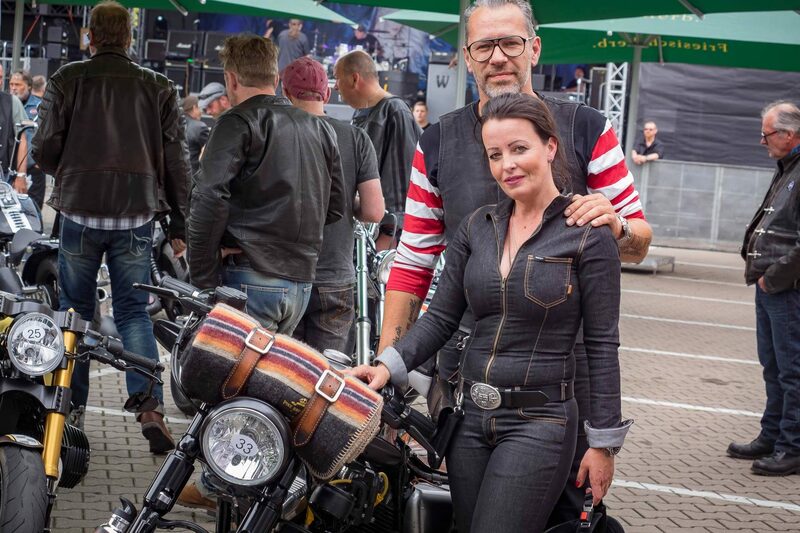 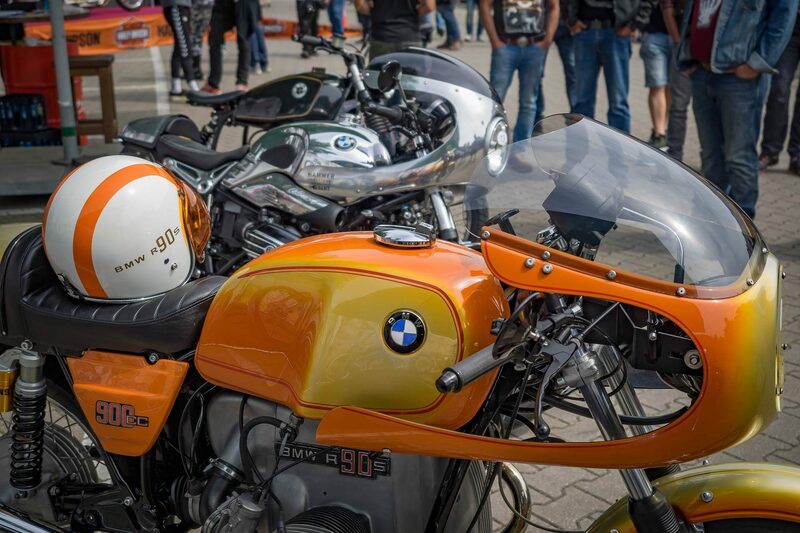 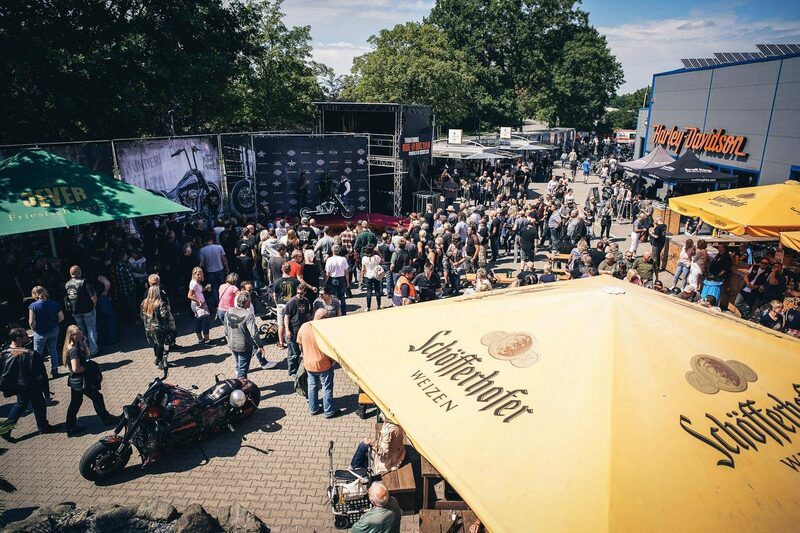 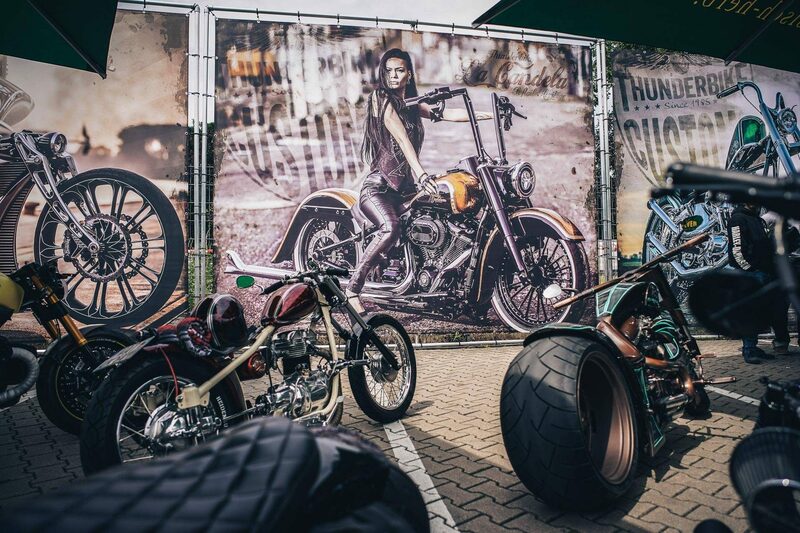 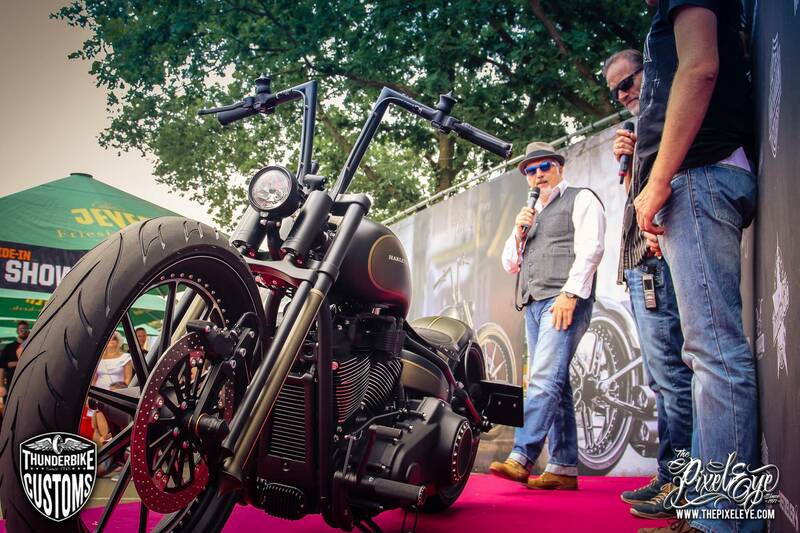 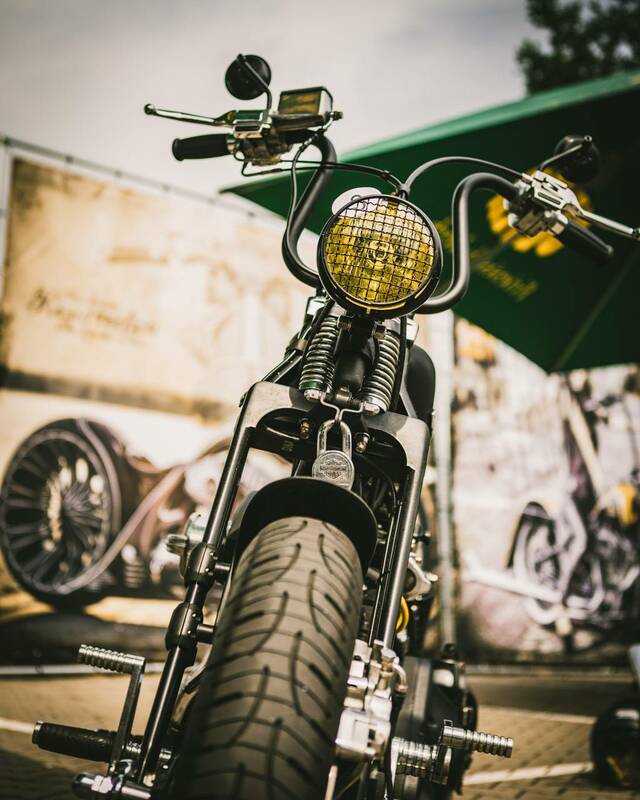 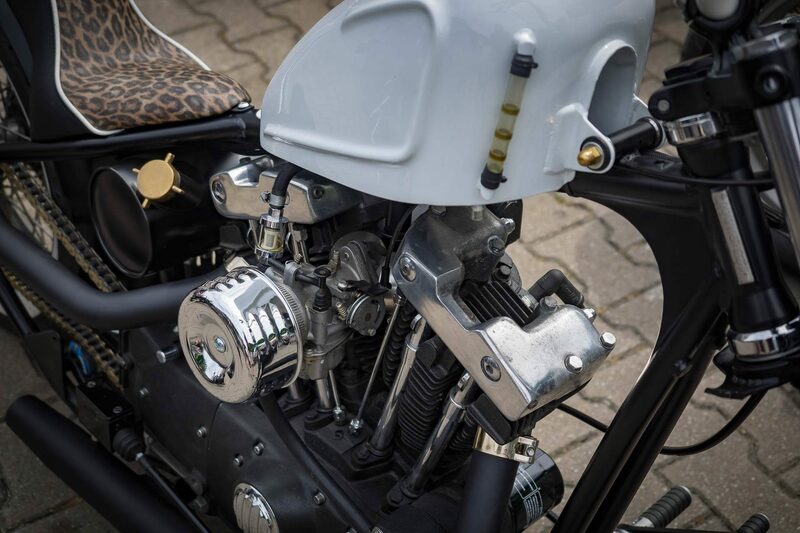 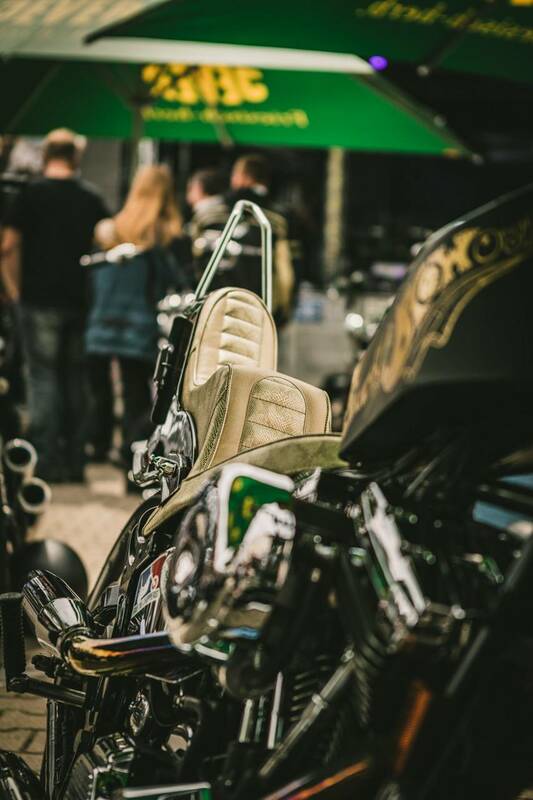 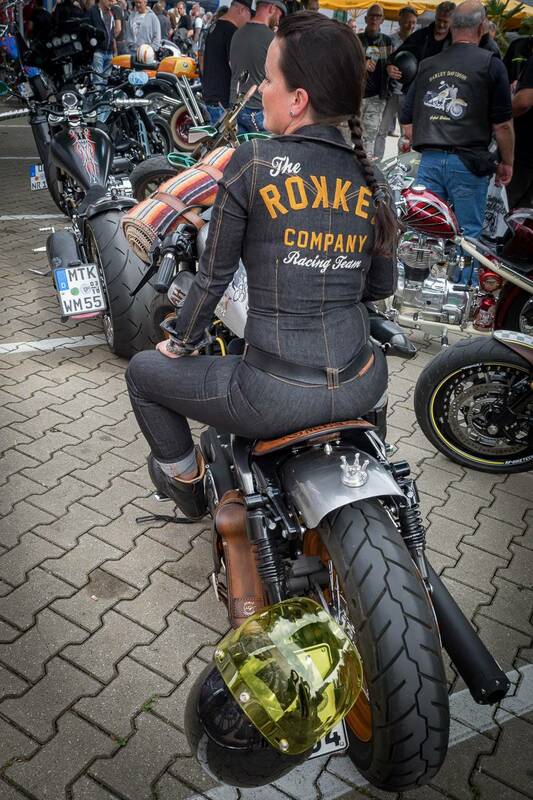 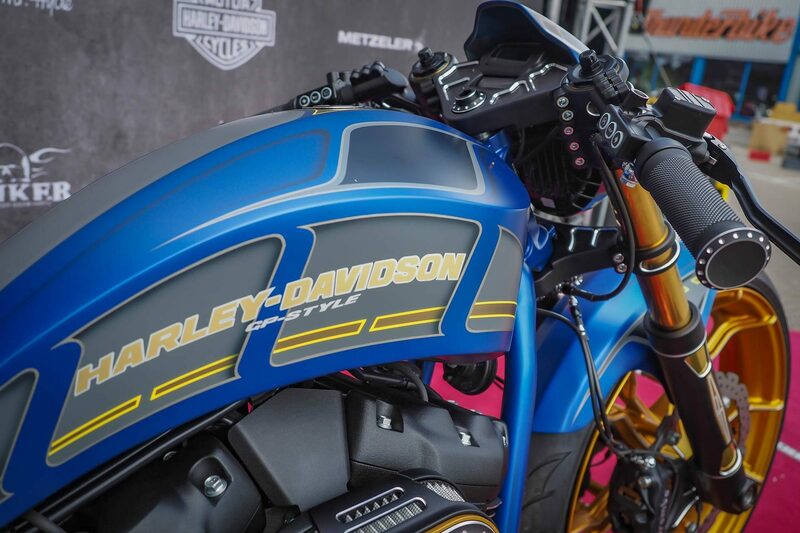 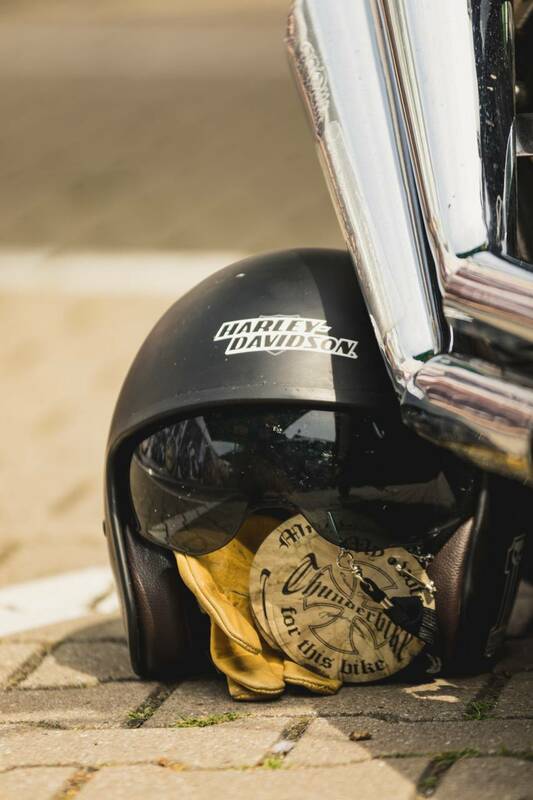 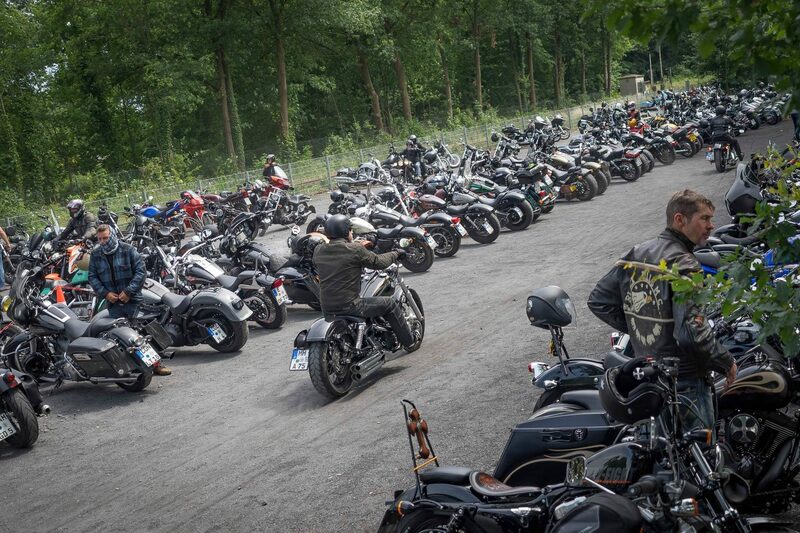 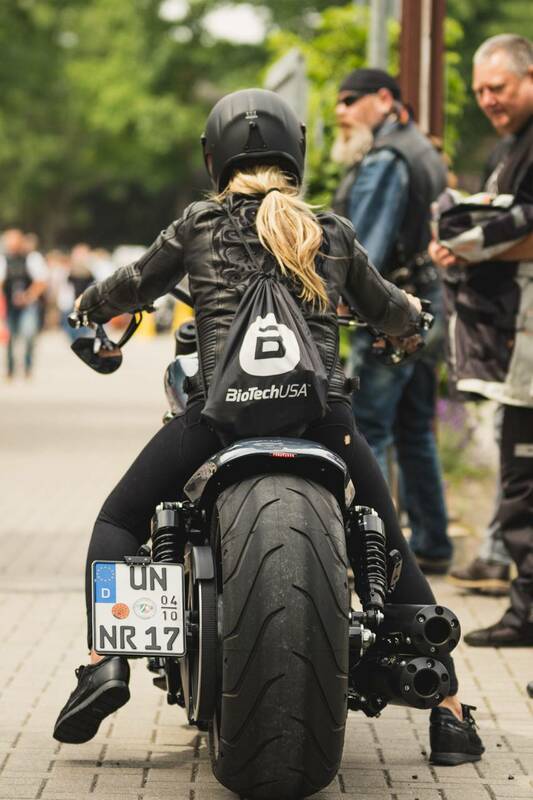 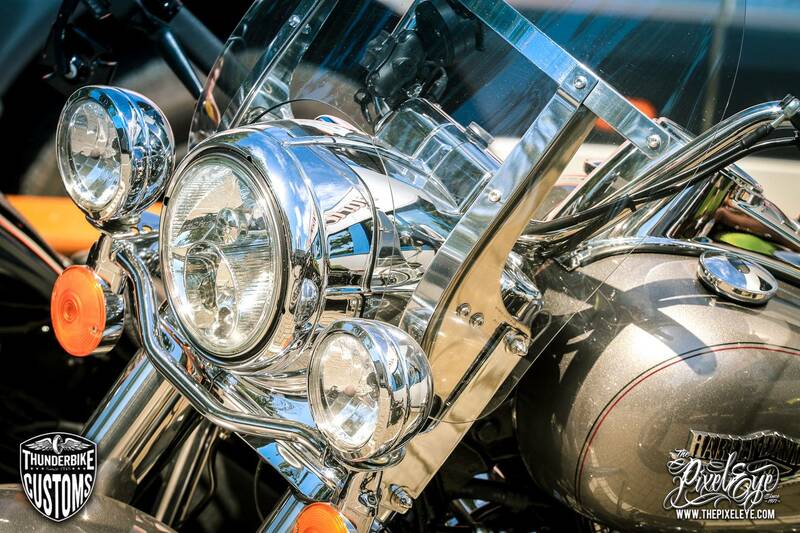 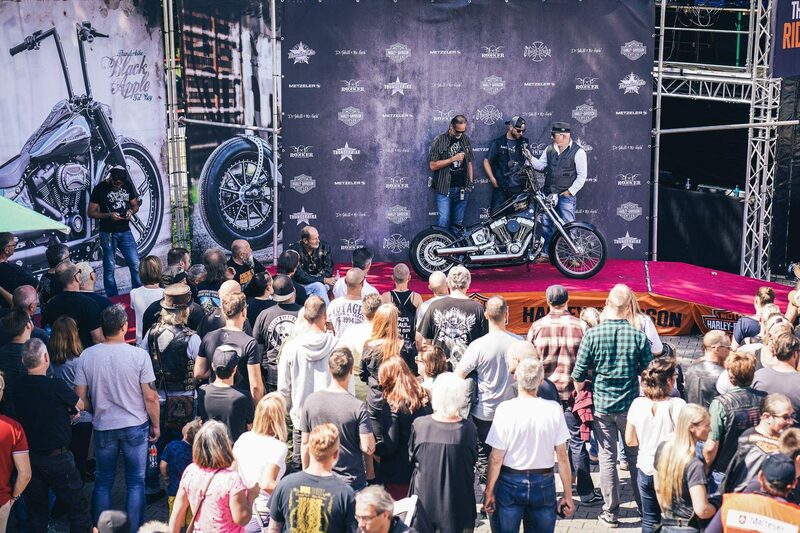 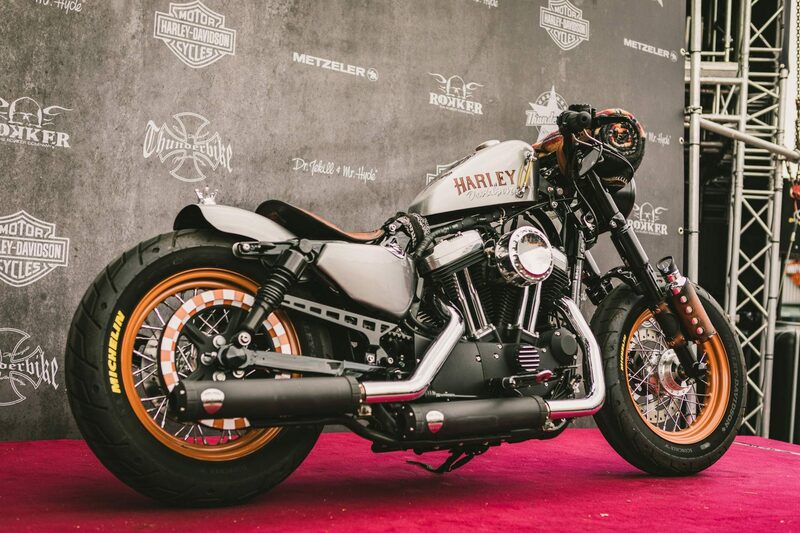 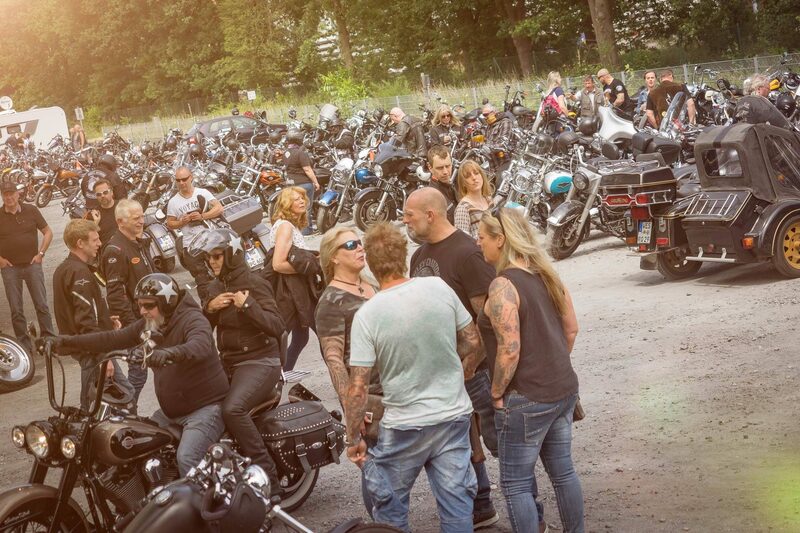 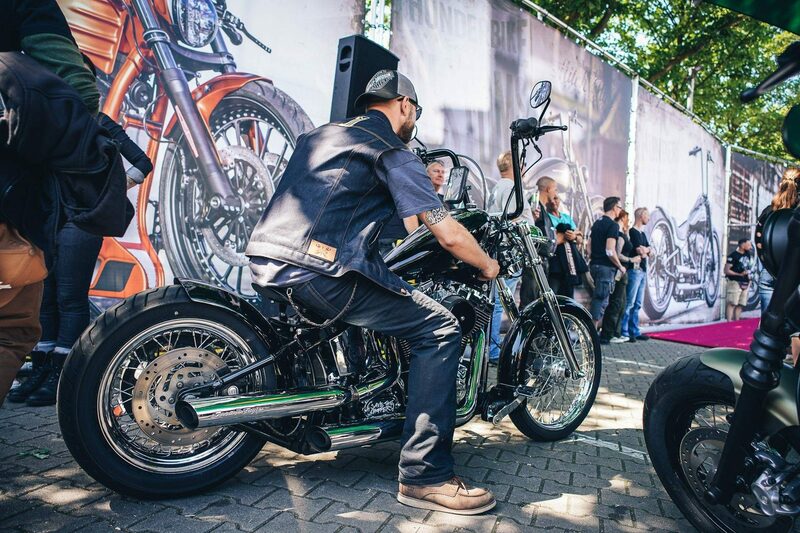 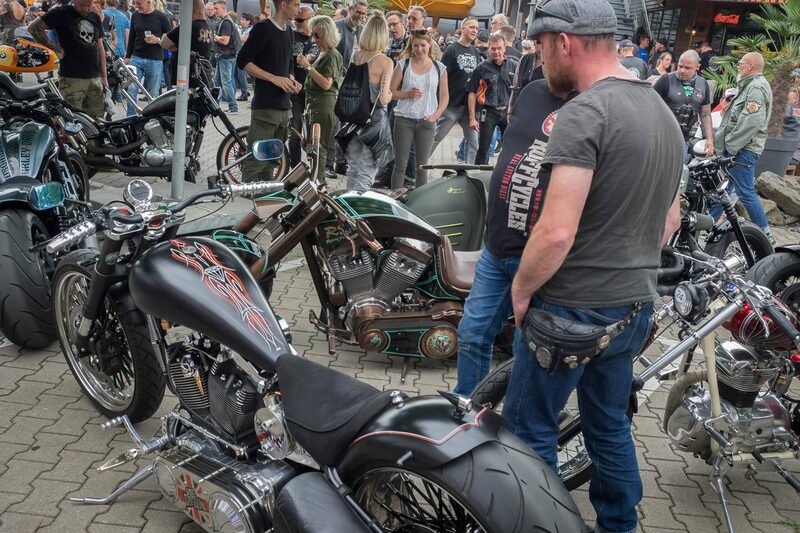 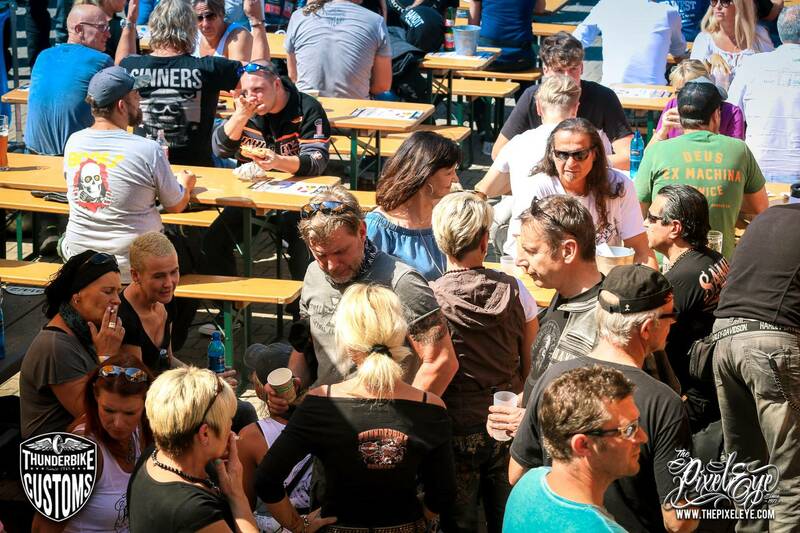 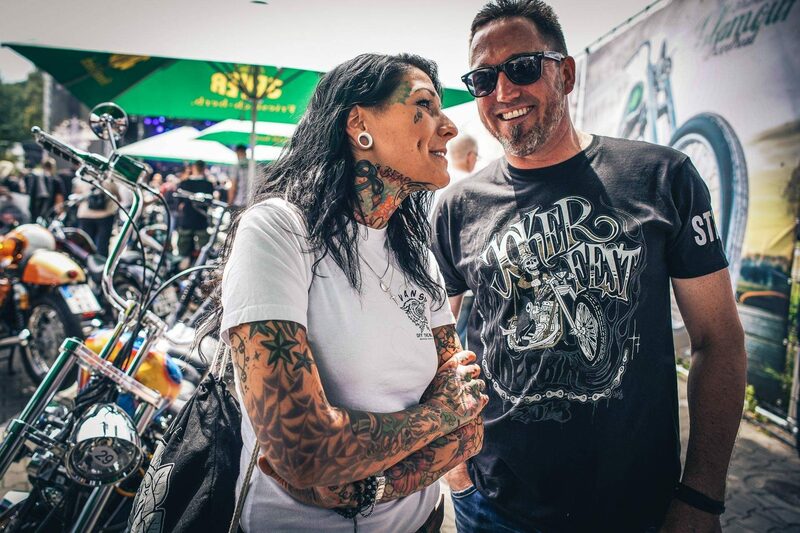 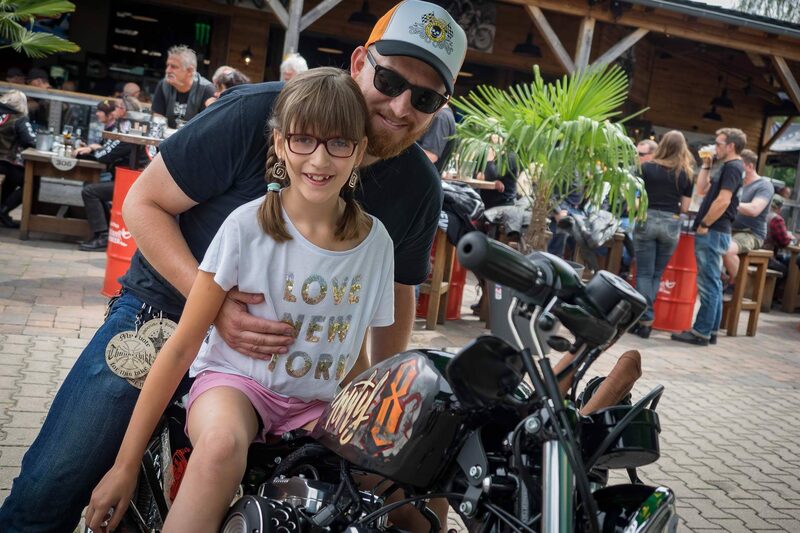 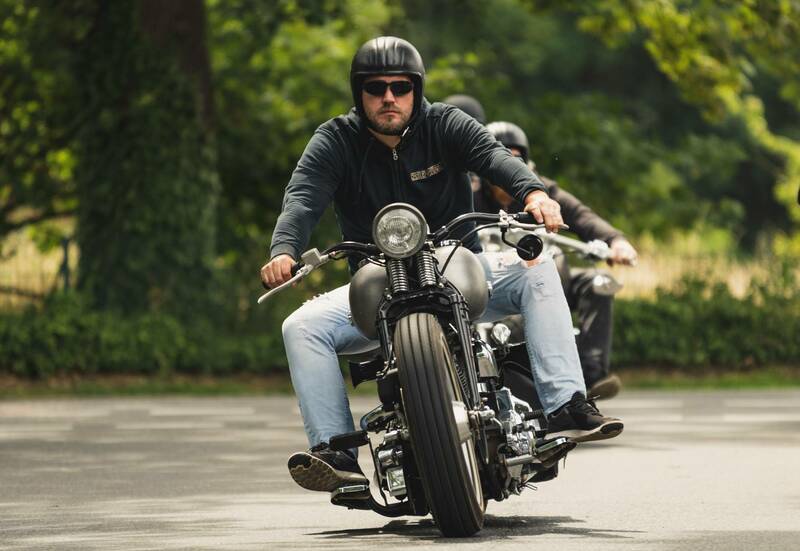 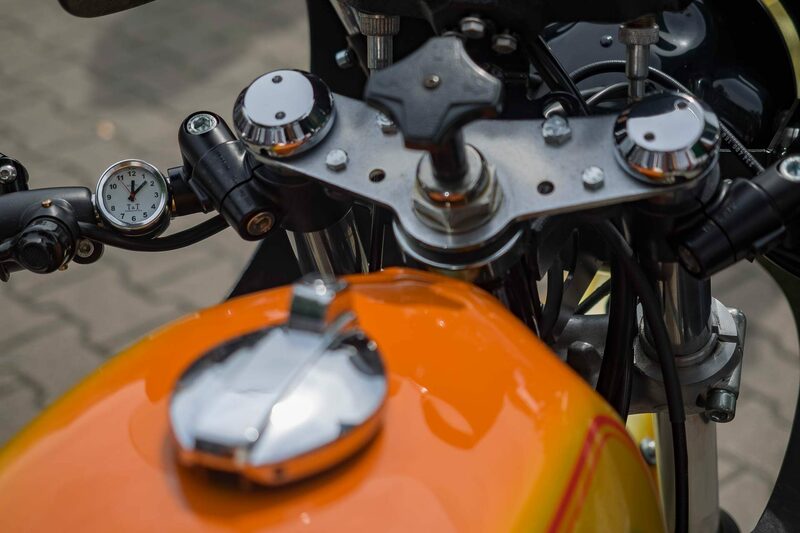 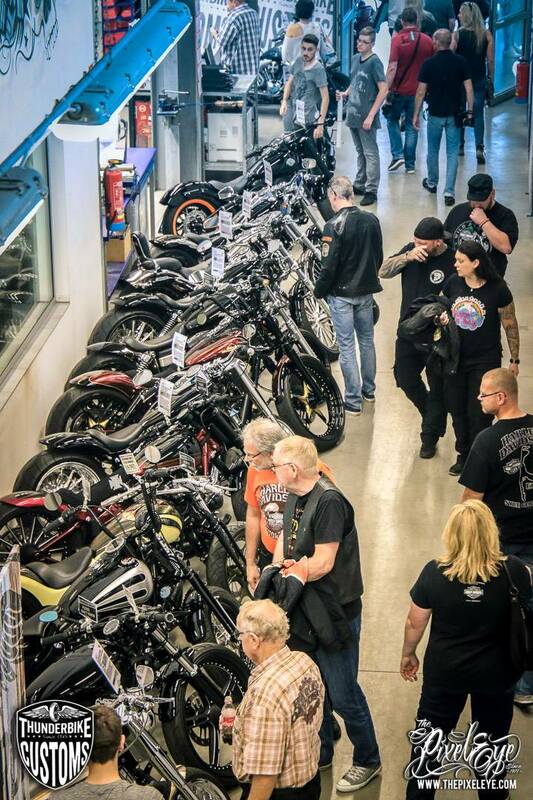 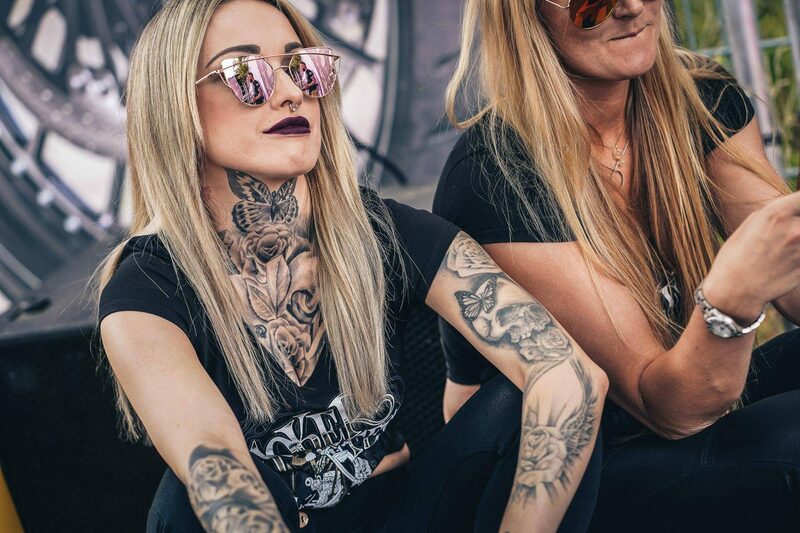 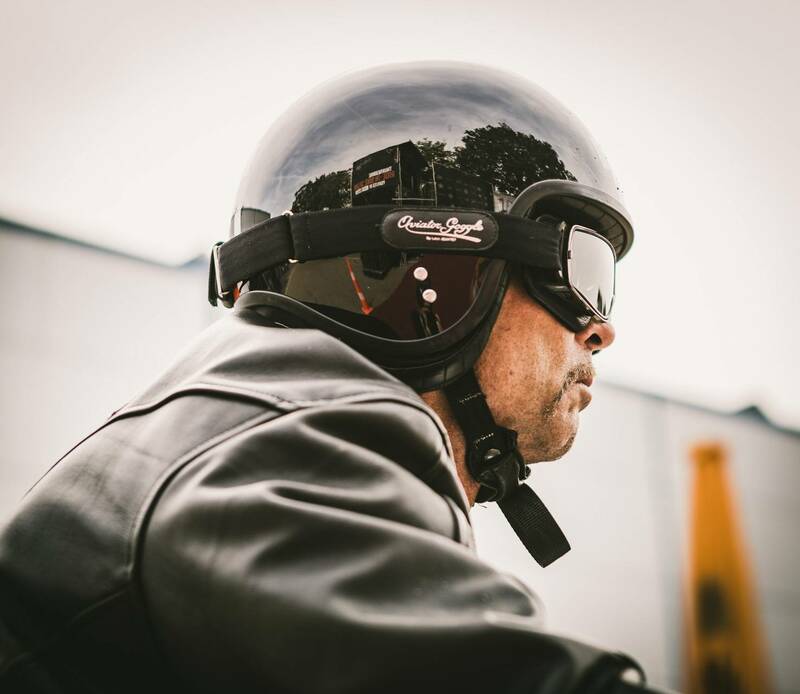 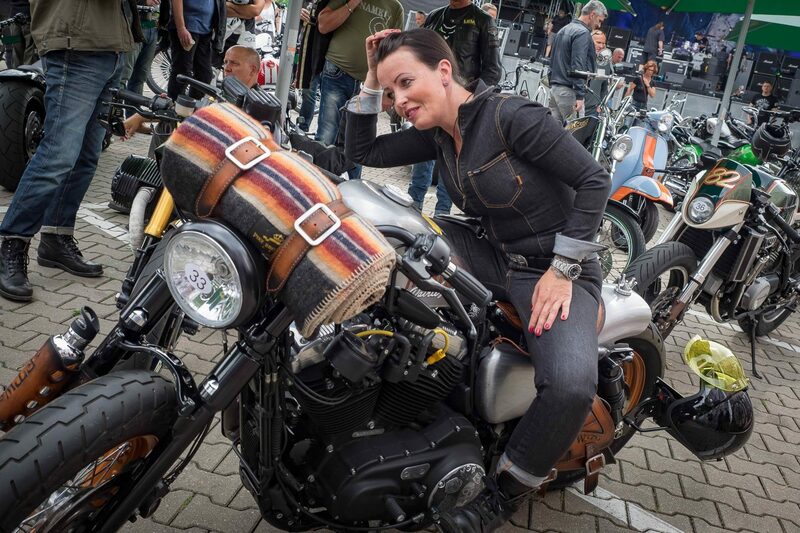 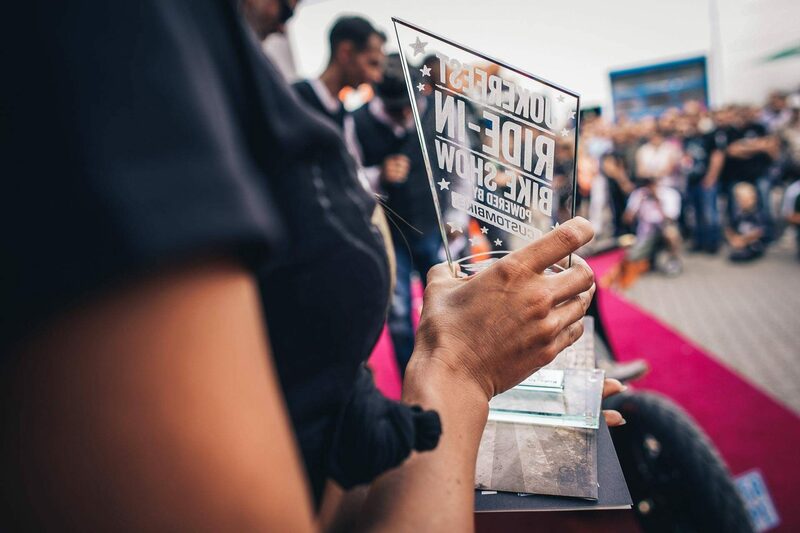 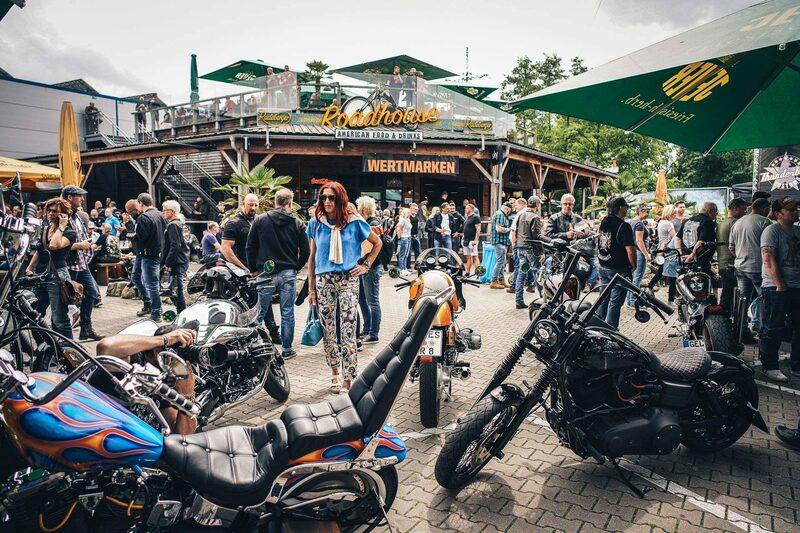 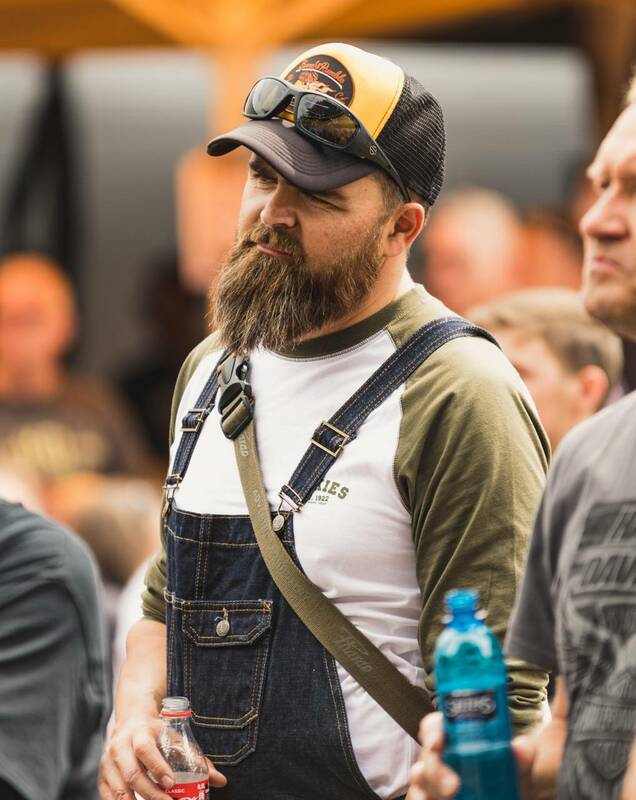 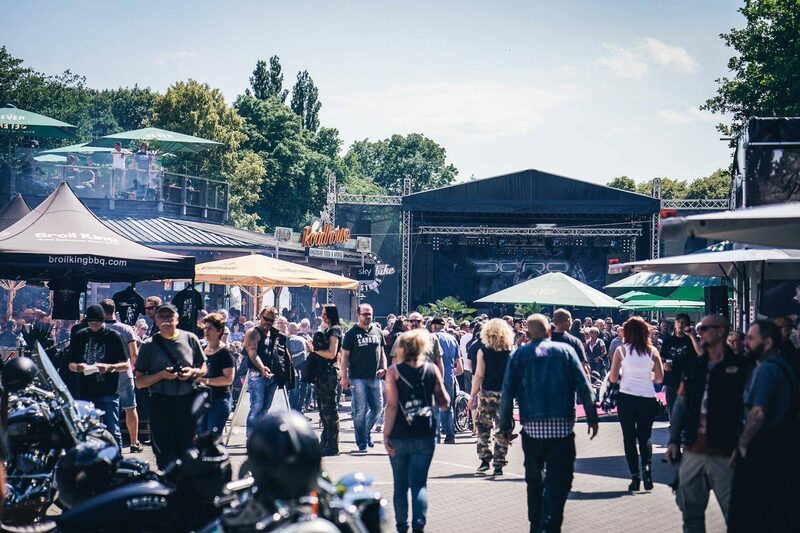 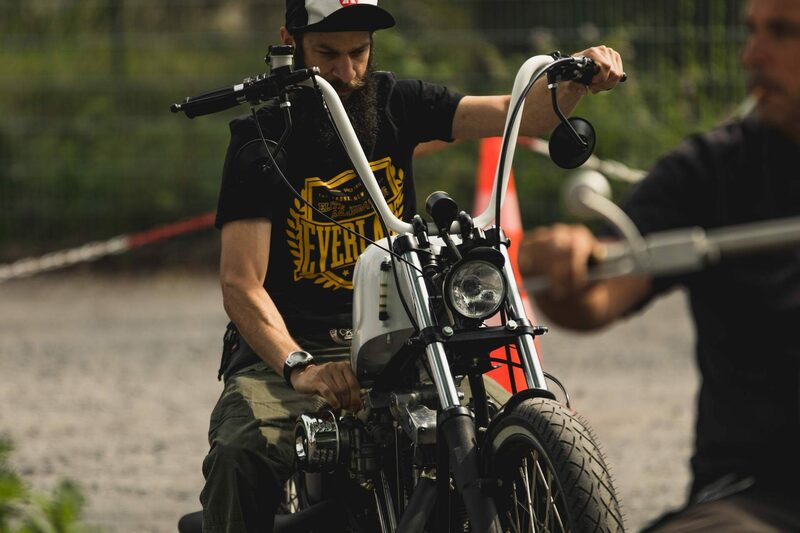 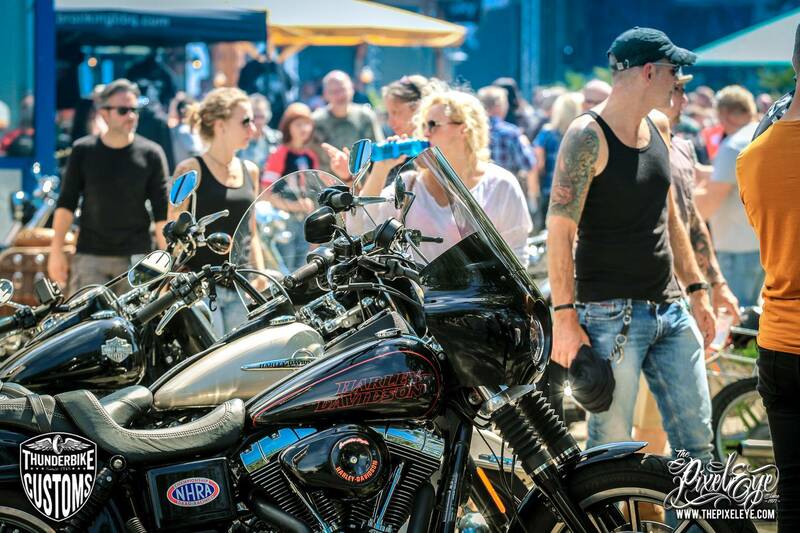 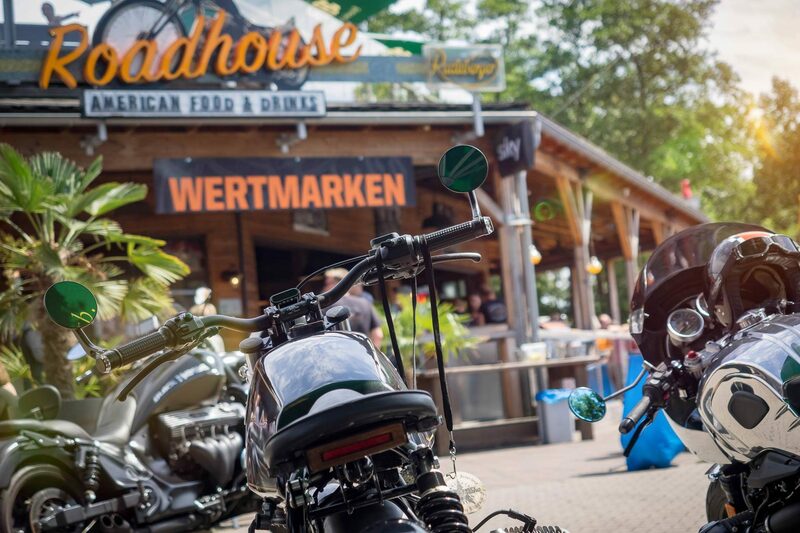 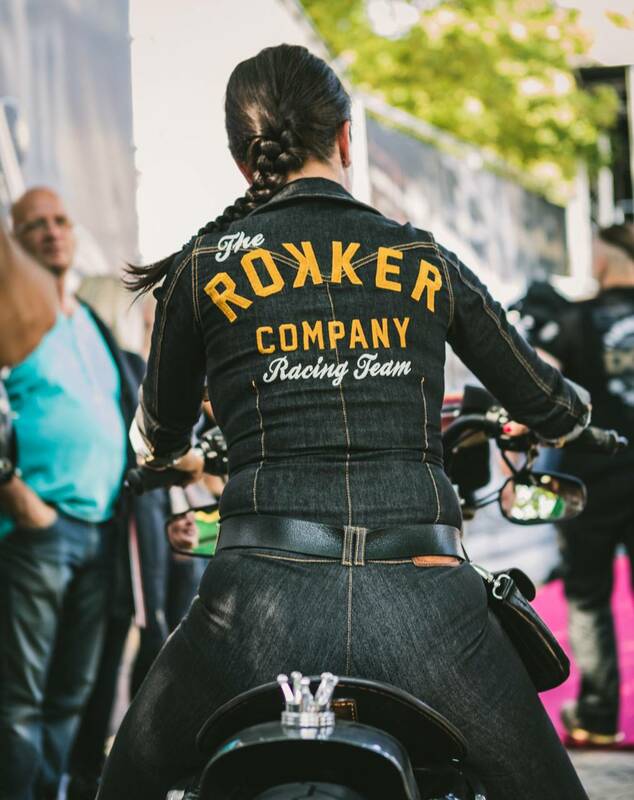 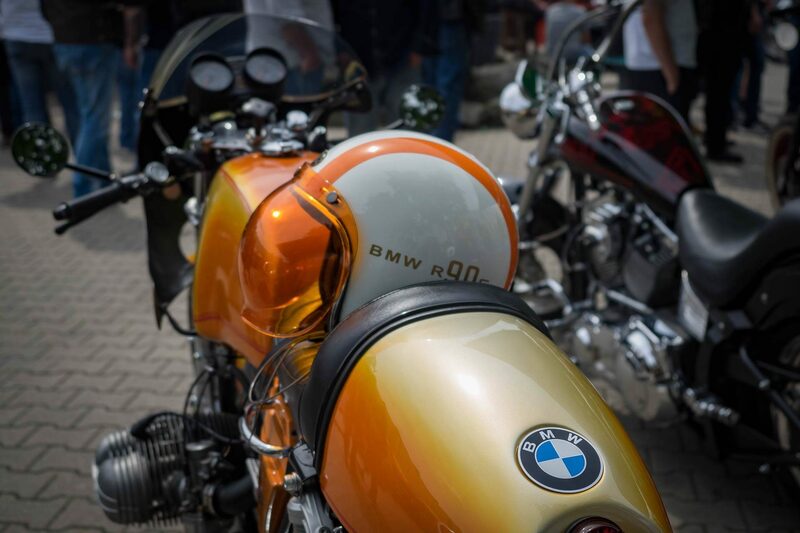 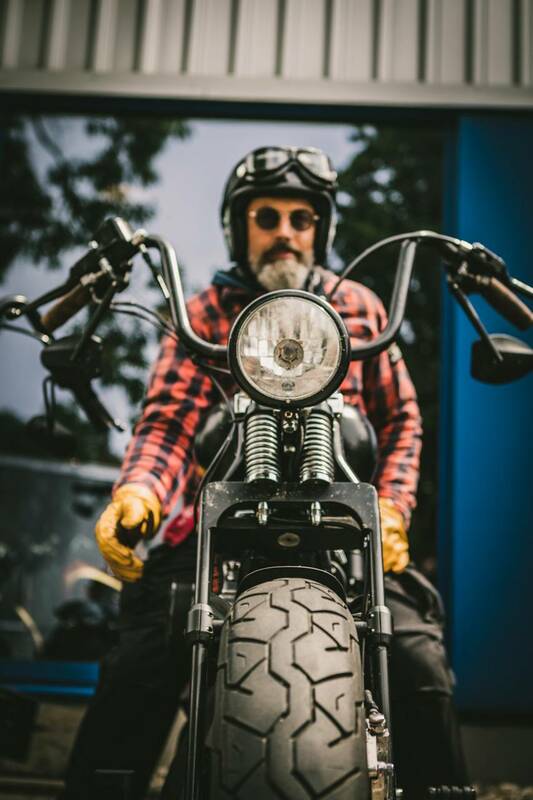 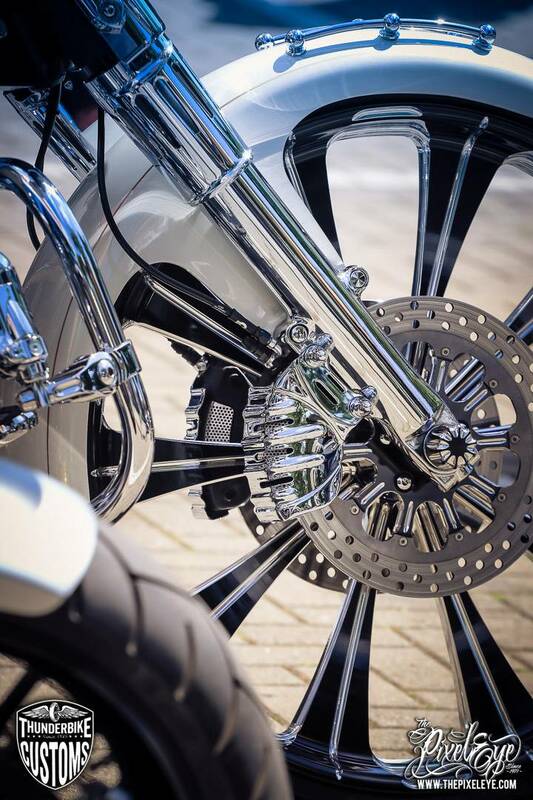 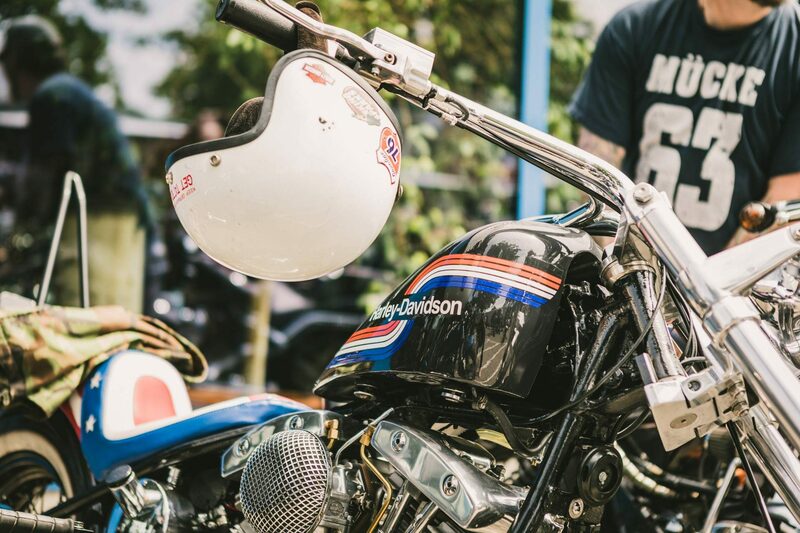 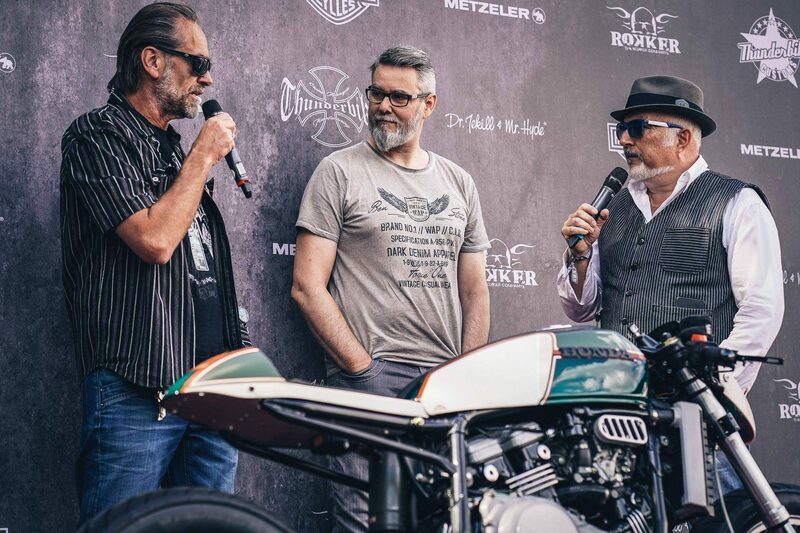 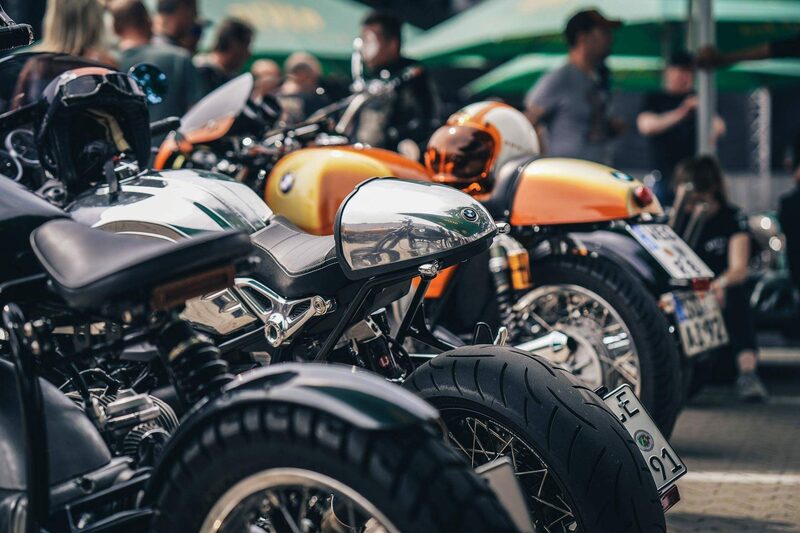 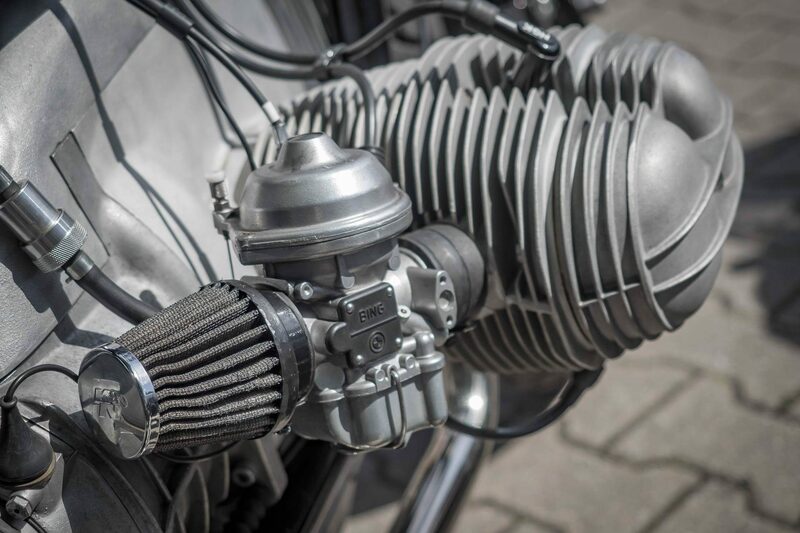 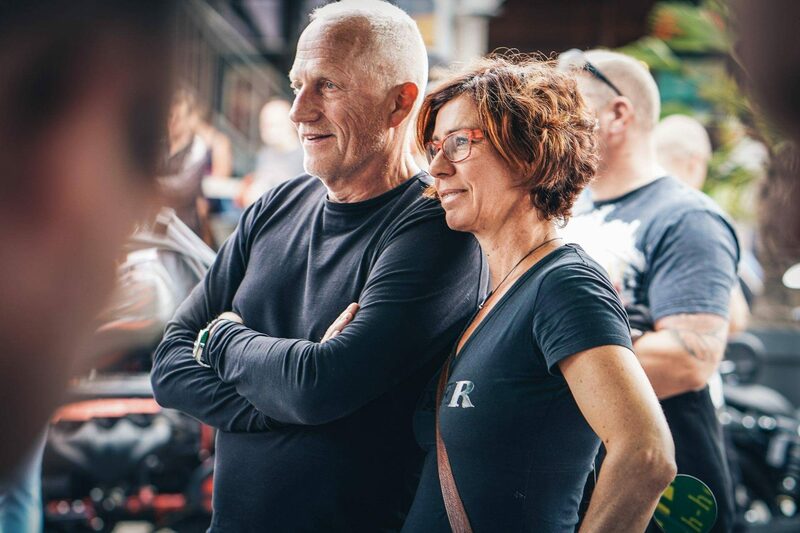 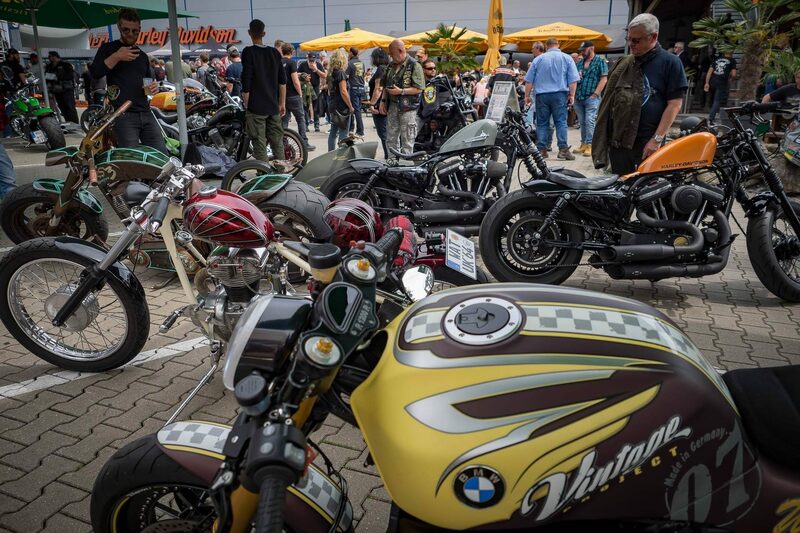 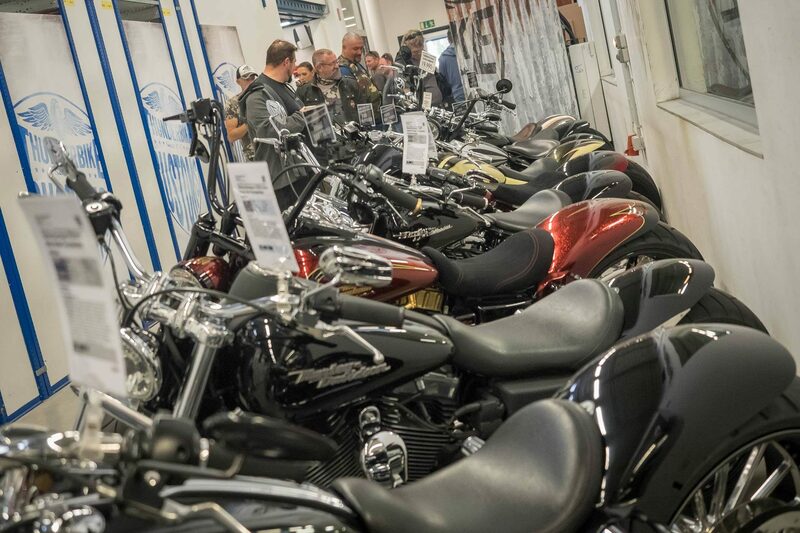 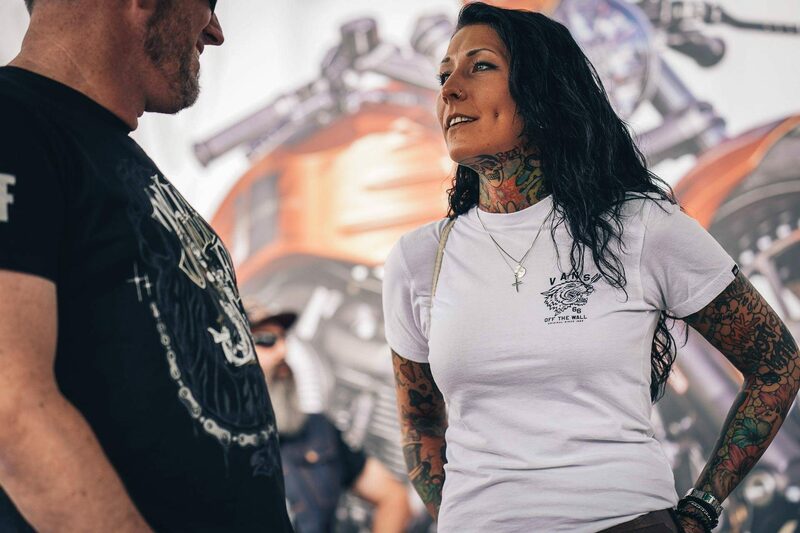 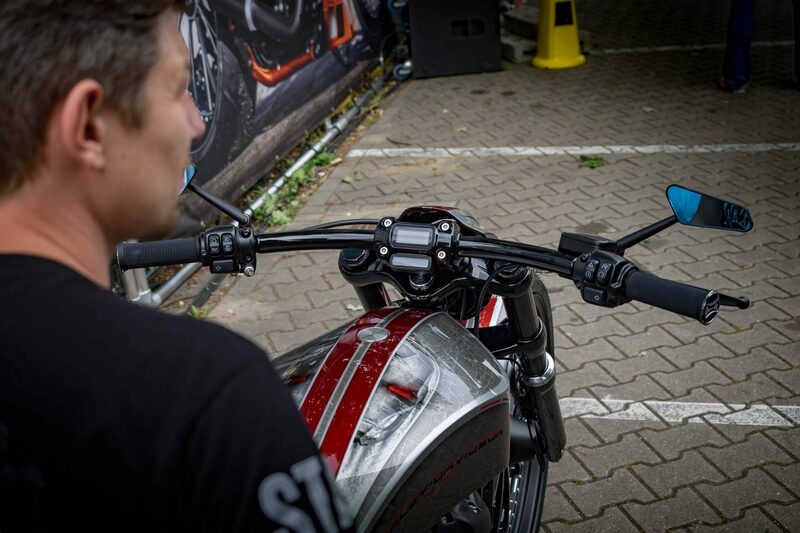 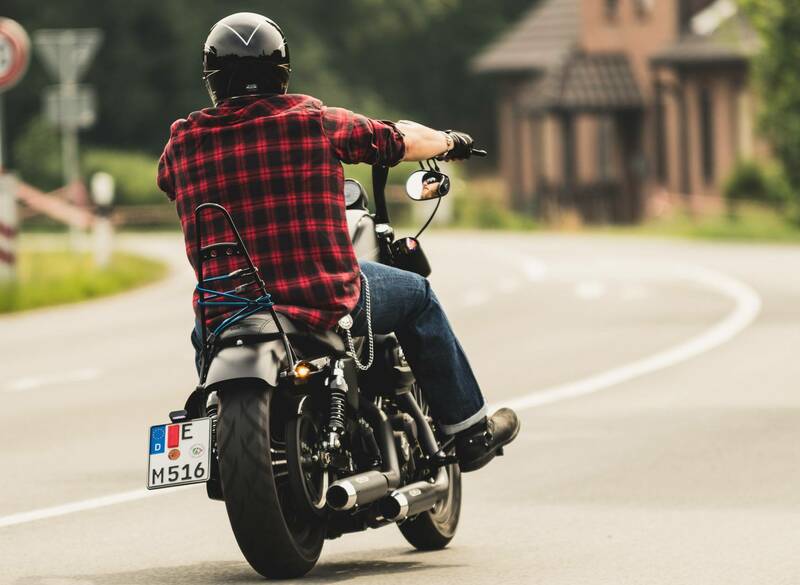 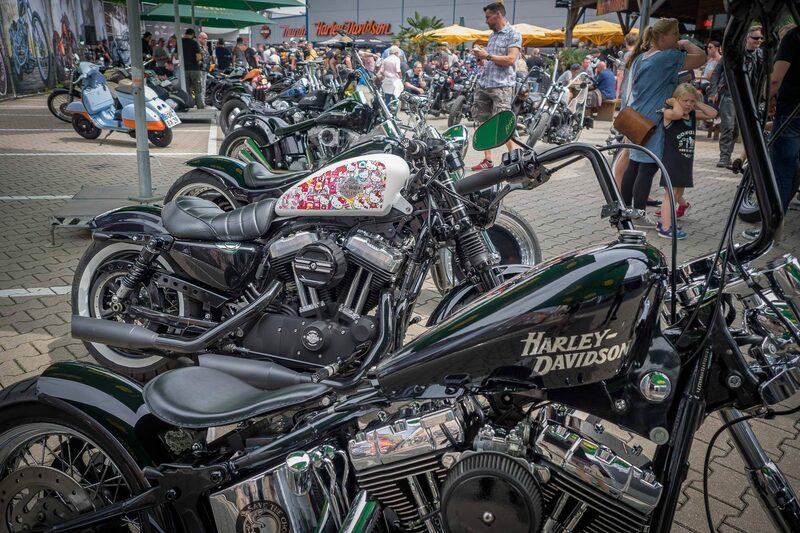 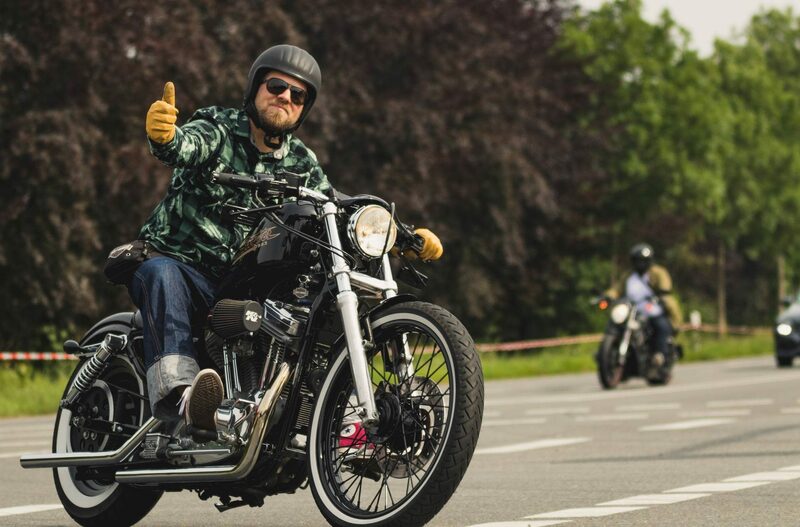 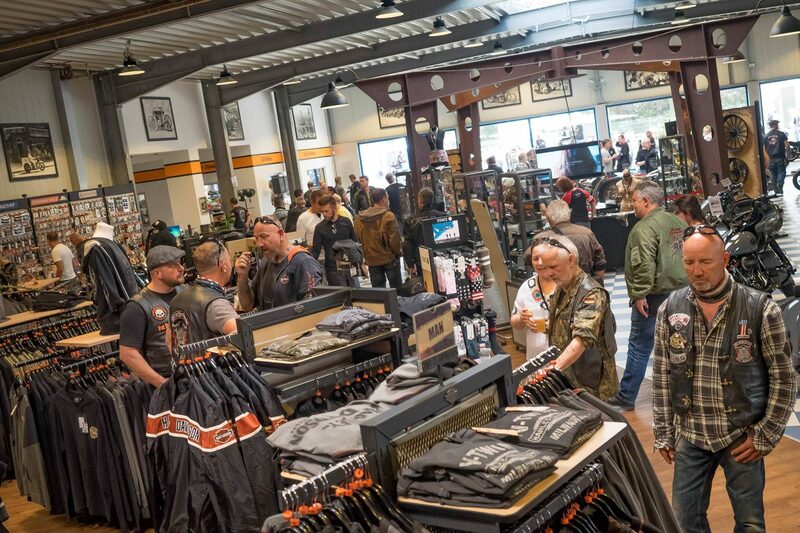 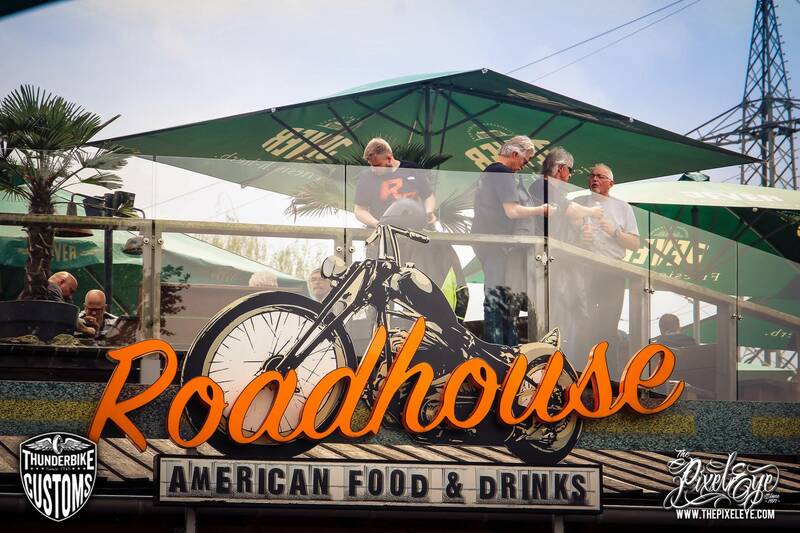 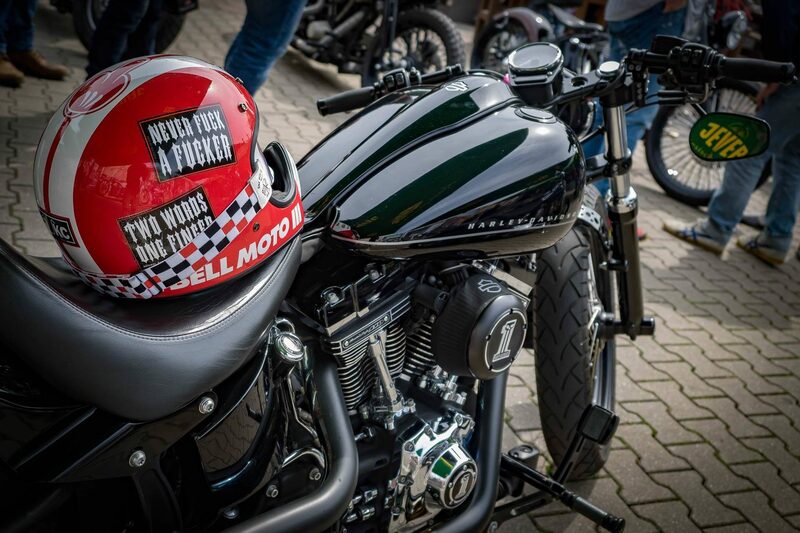 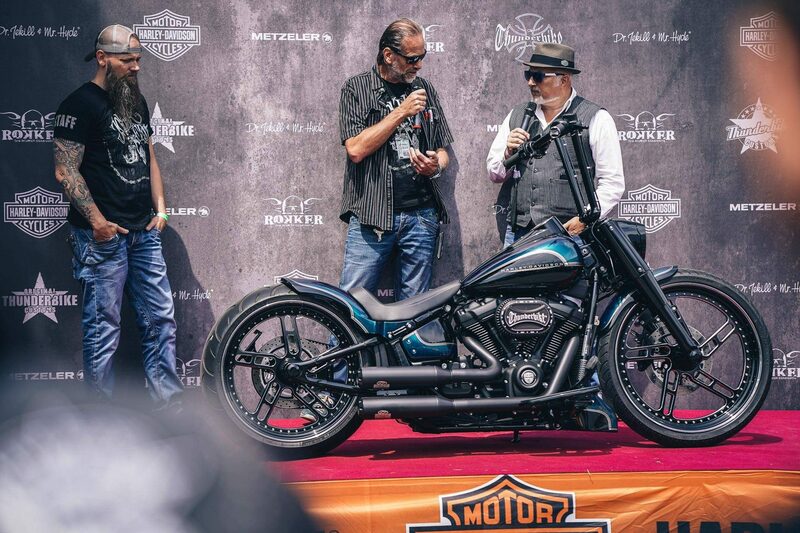 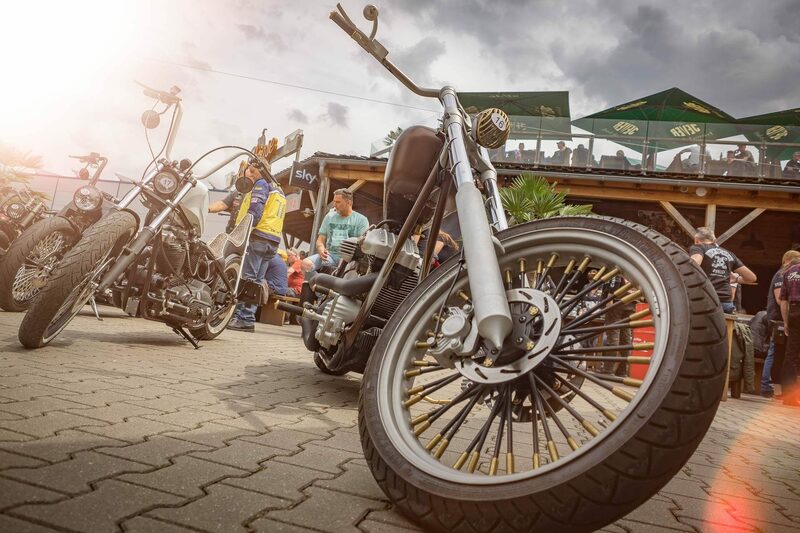 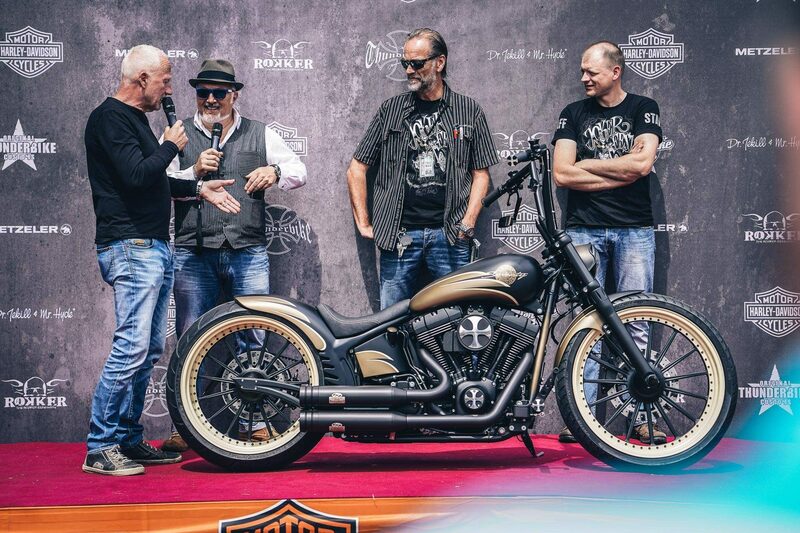 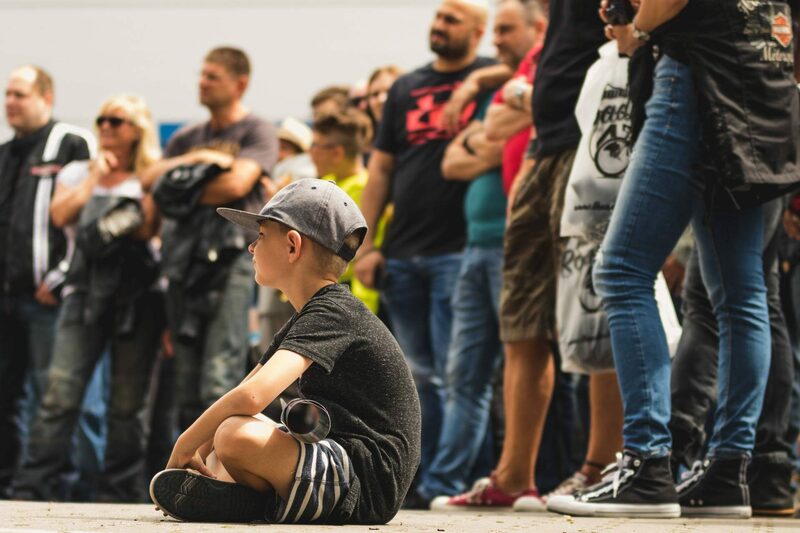 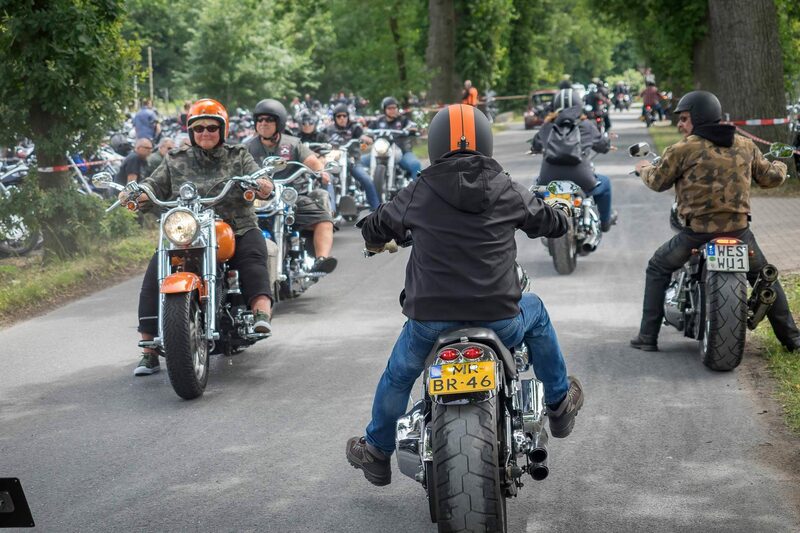 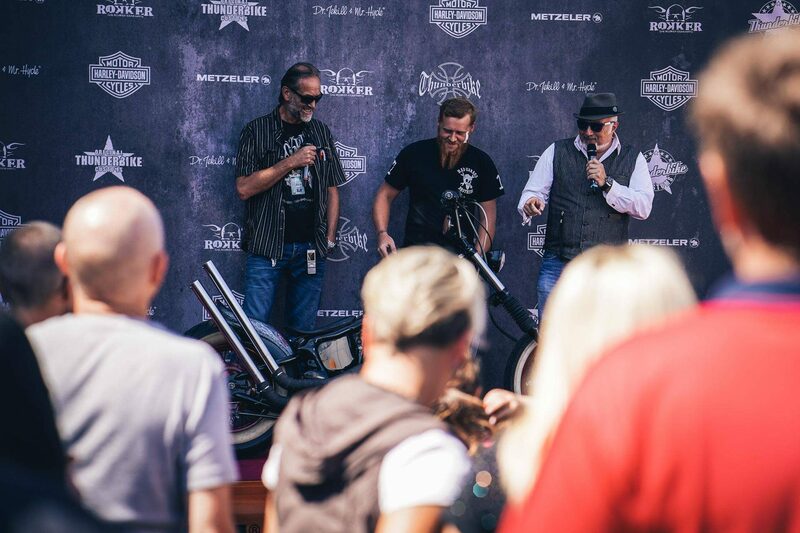 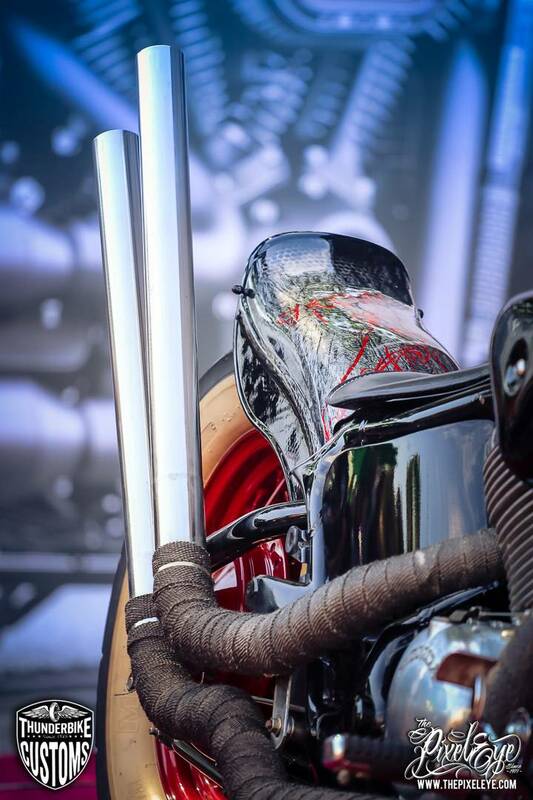 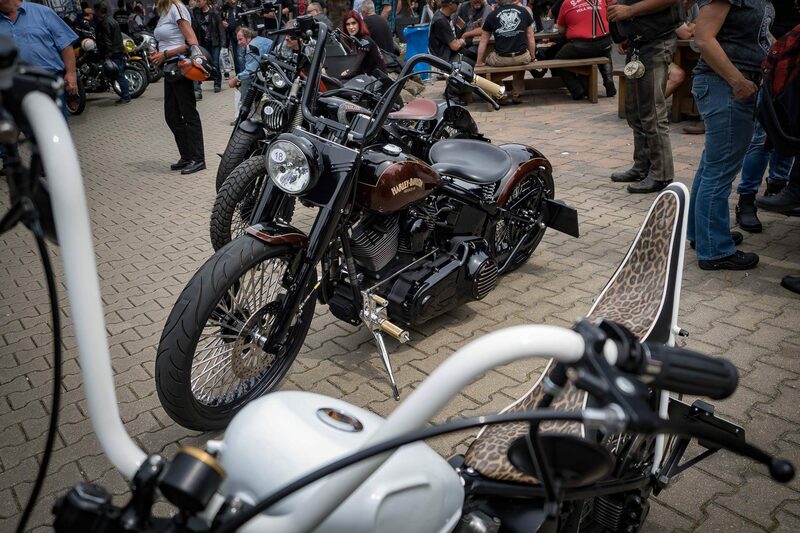 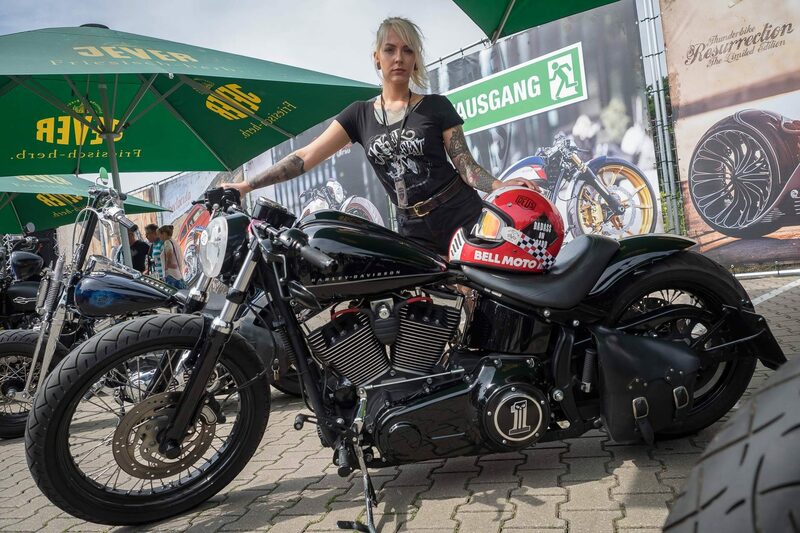 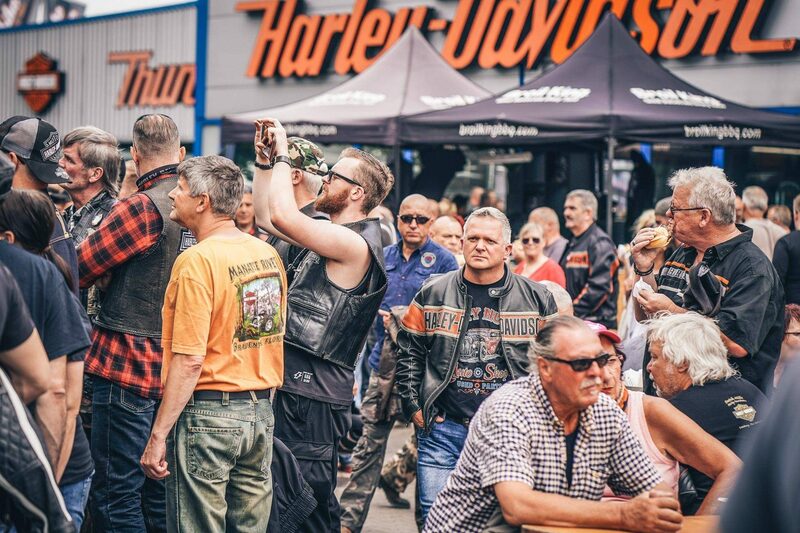 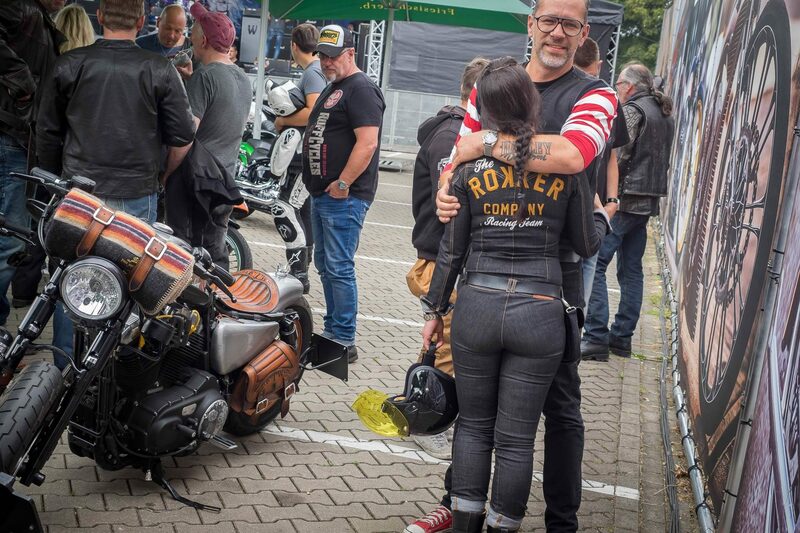 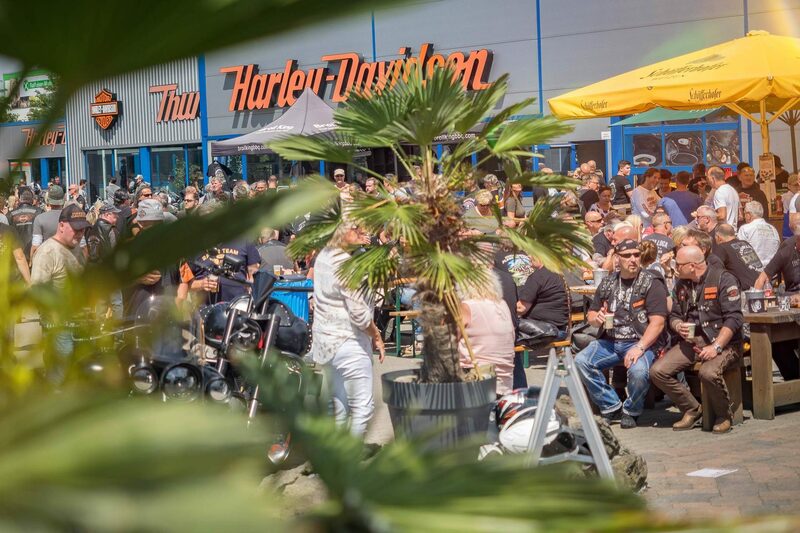 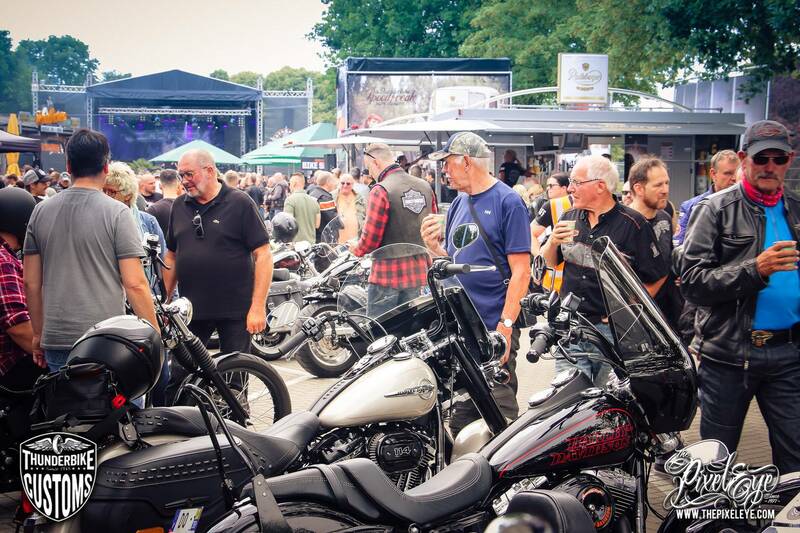 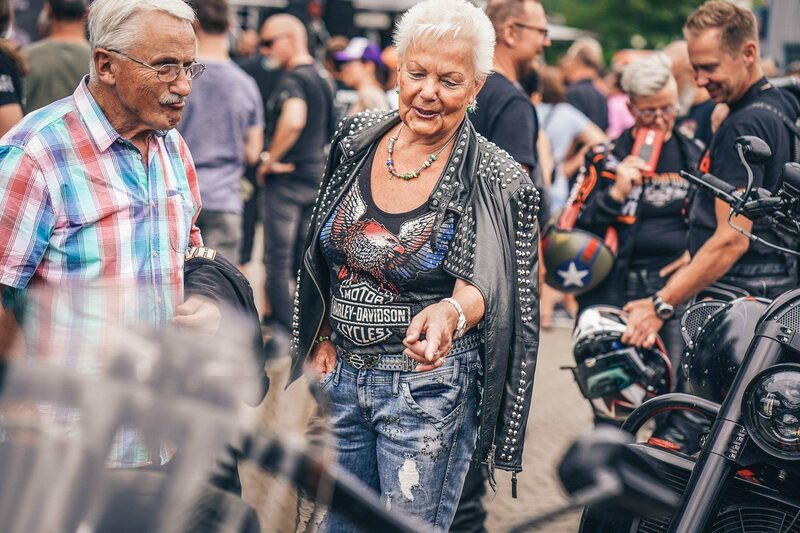 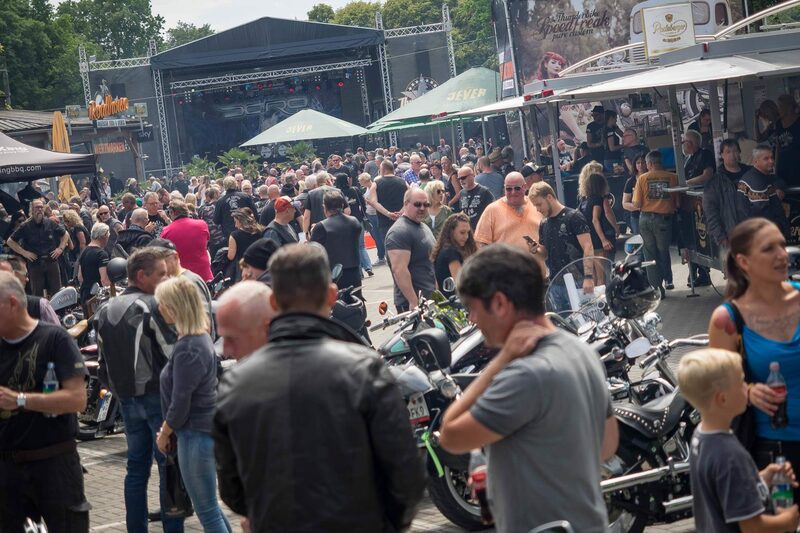 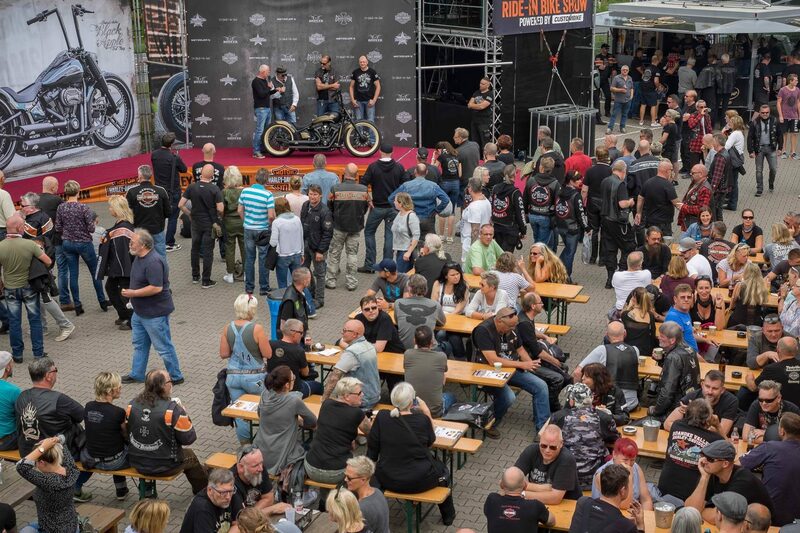 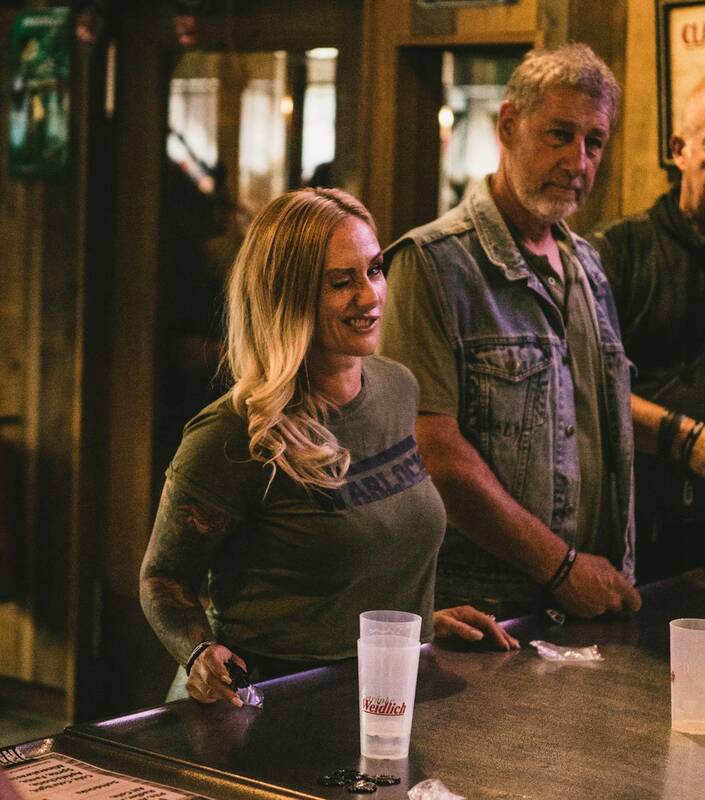 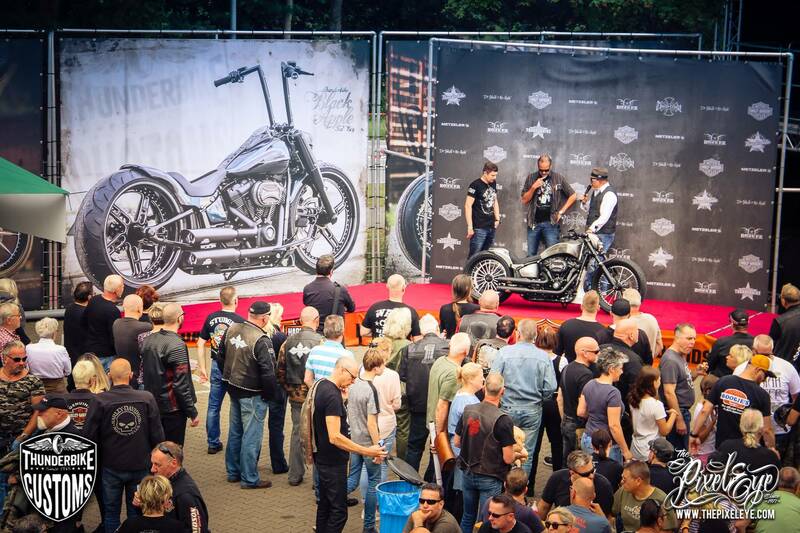 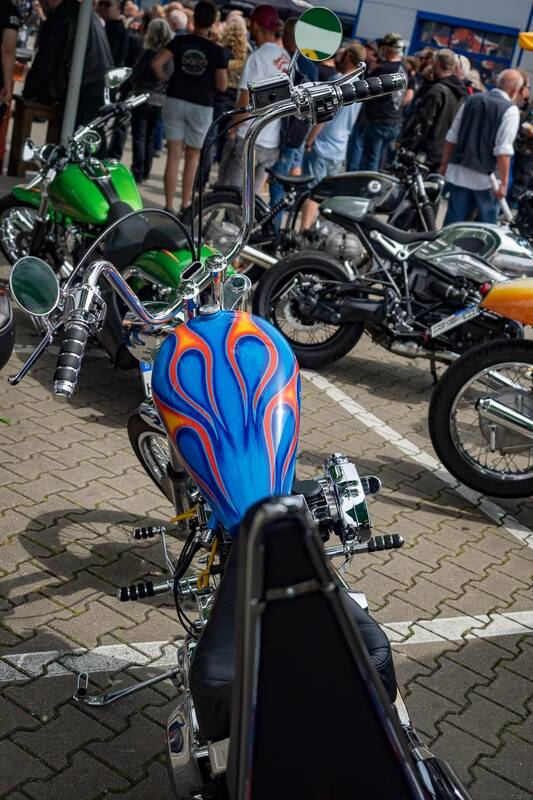 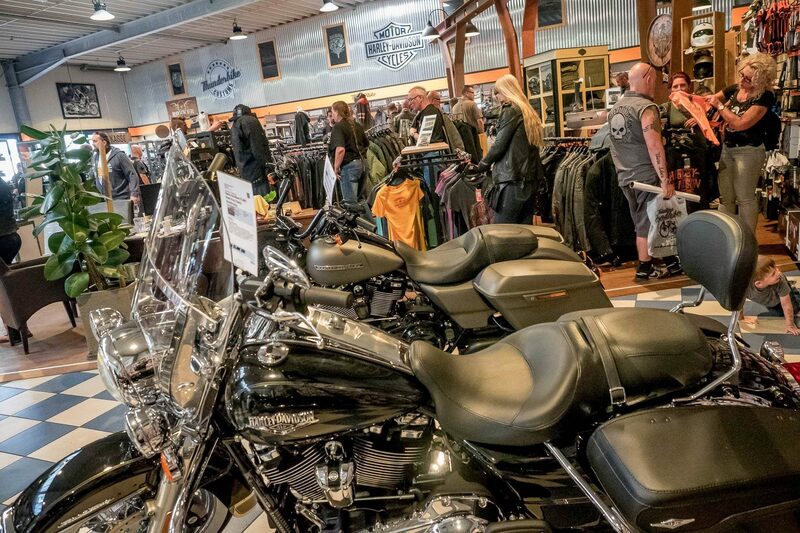 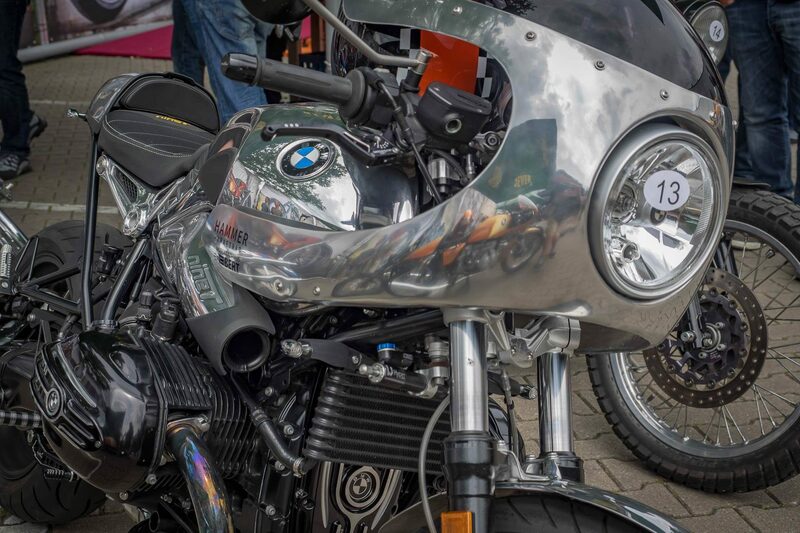 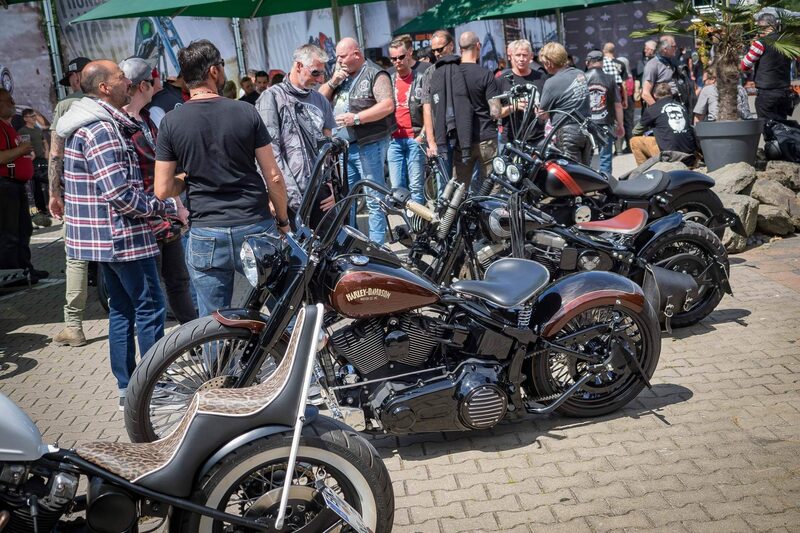 Thousands of bikers and enthusiasts visited our factory to get a glimpse behind the scenes of production, enjoy a famous Roadhouse burger or follow exciting bikes in our Ride-In Bike Show. 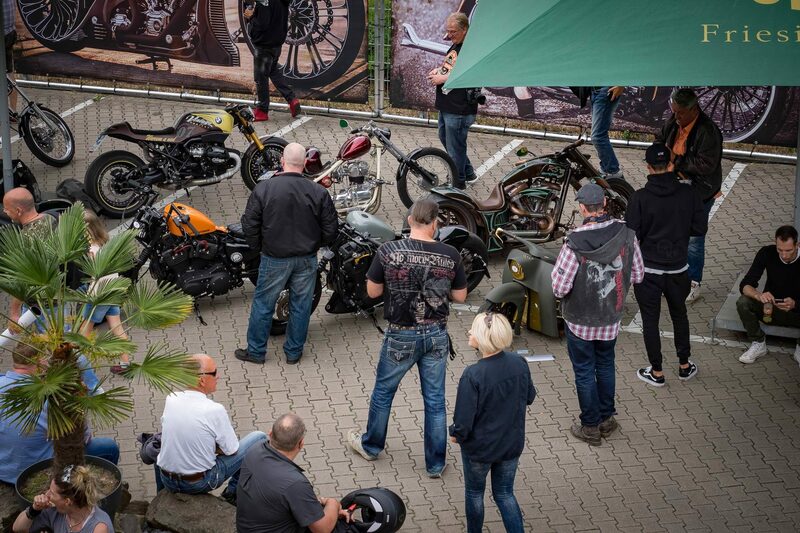 As usual, we opened our gates at 10.00 o’clock to give the visitors an insight into our forge. 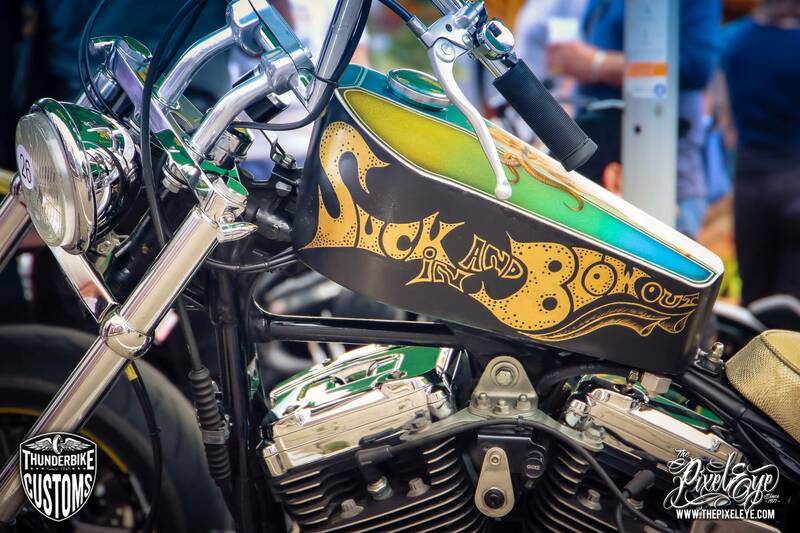 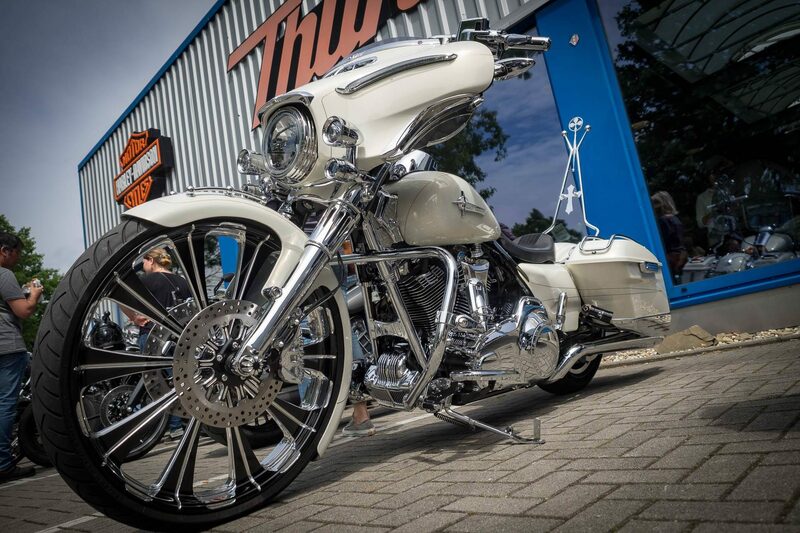 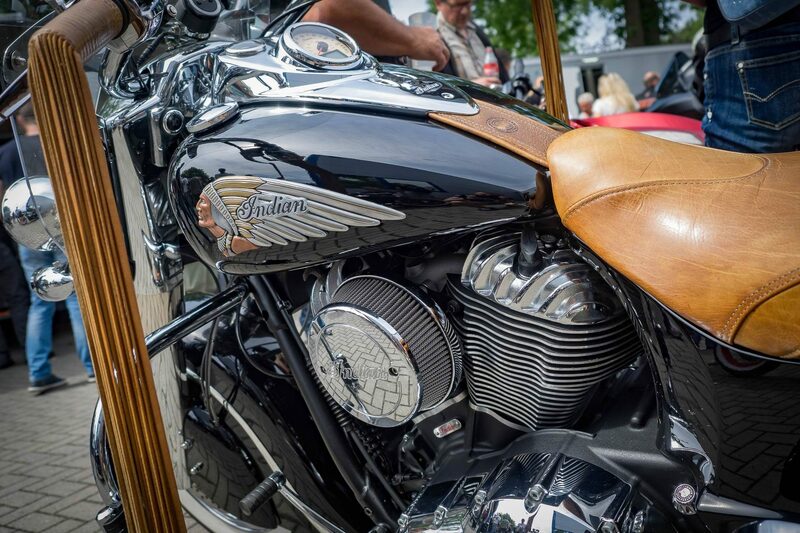 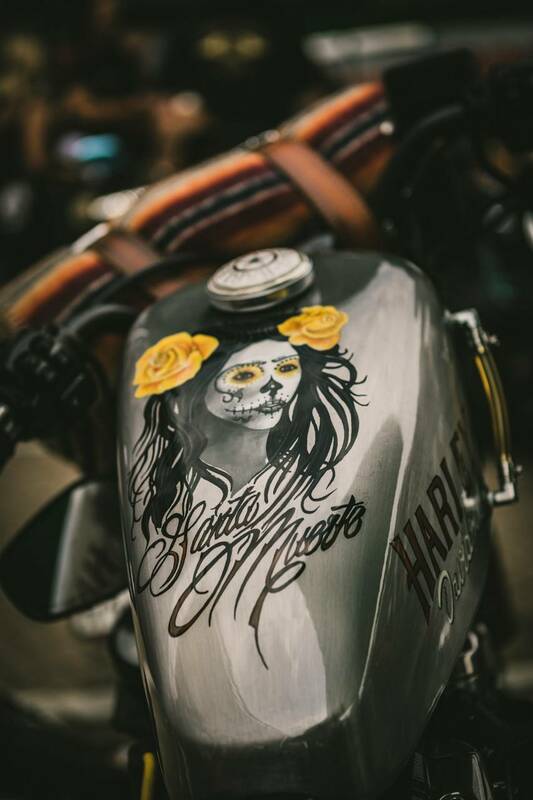 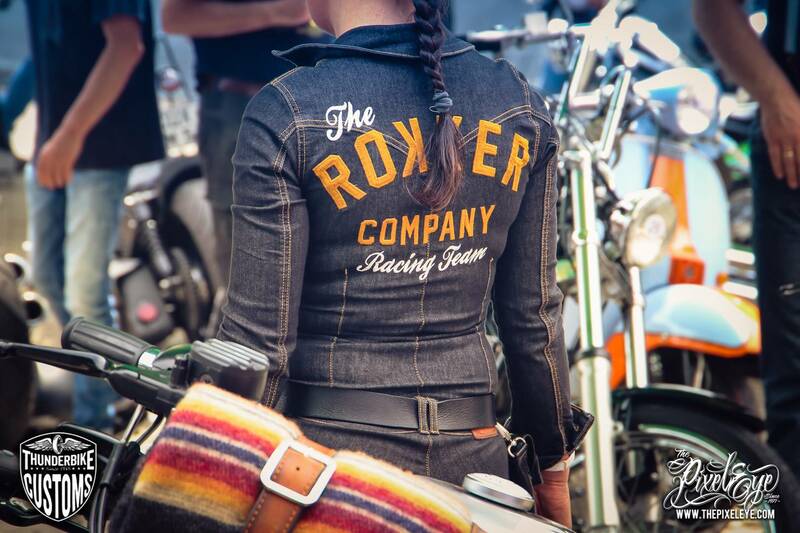 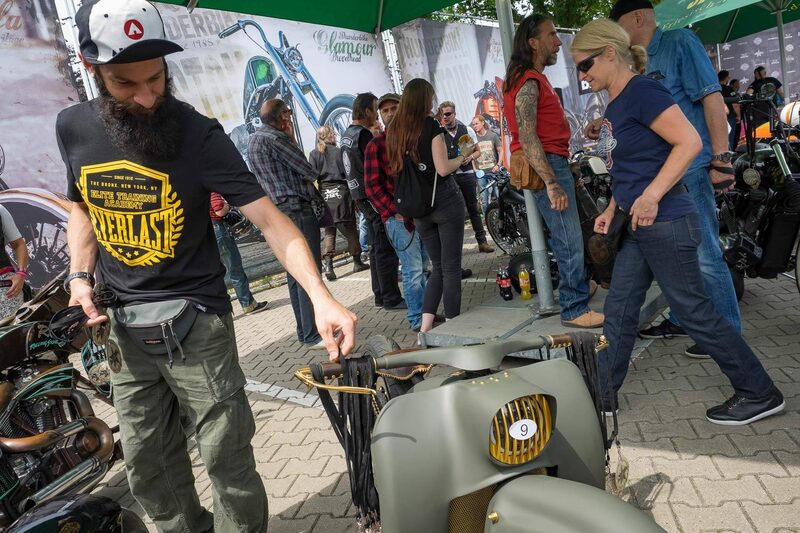 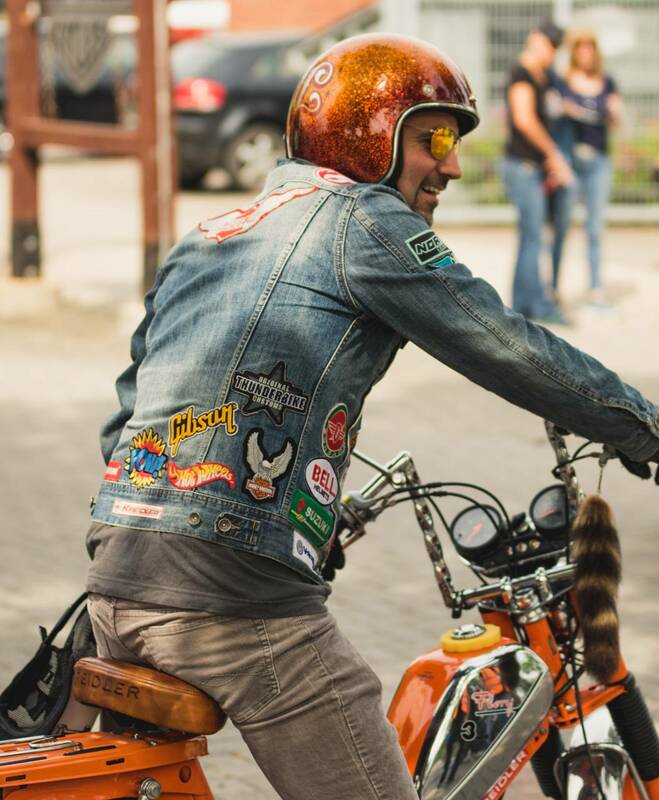 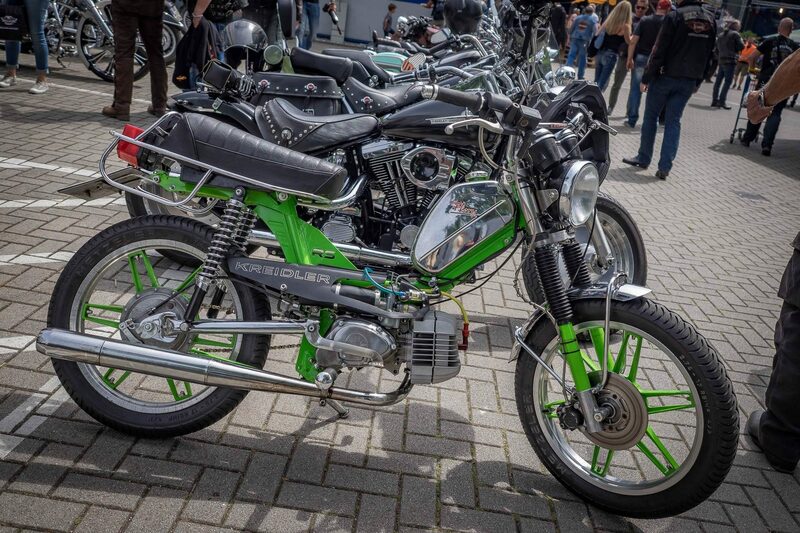 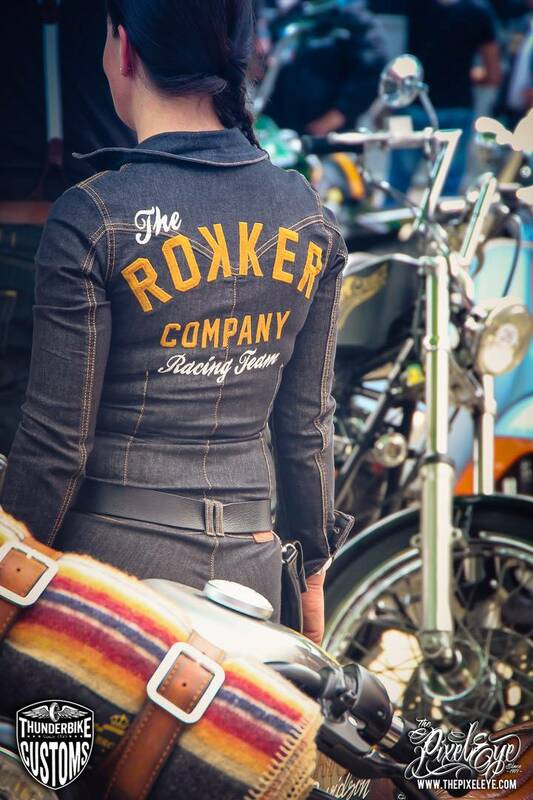 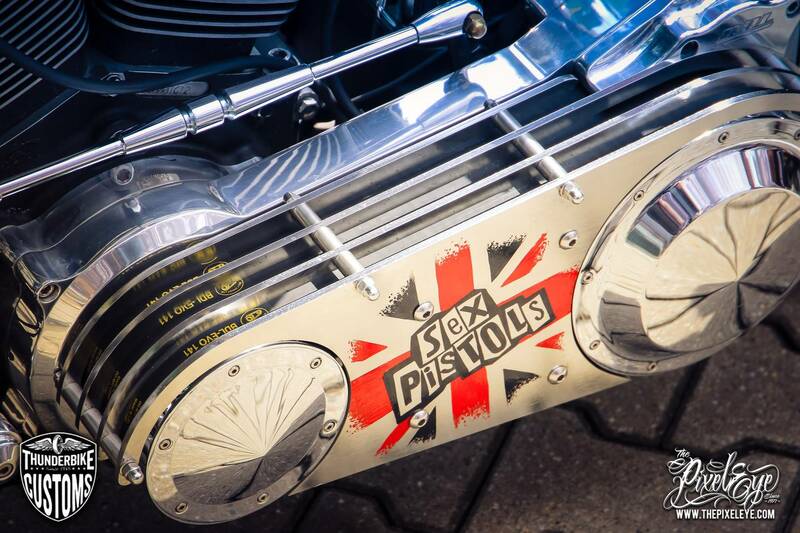 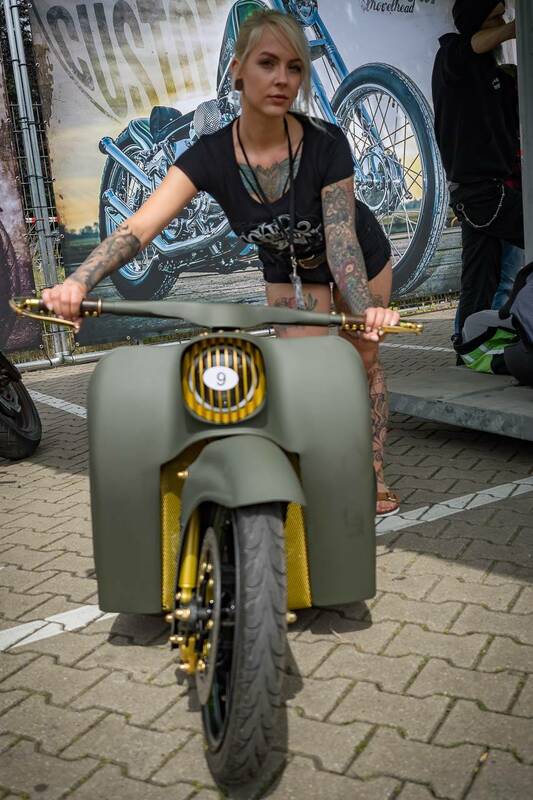 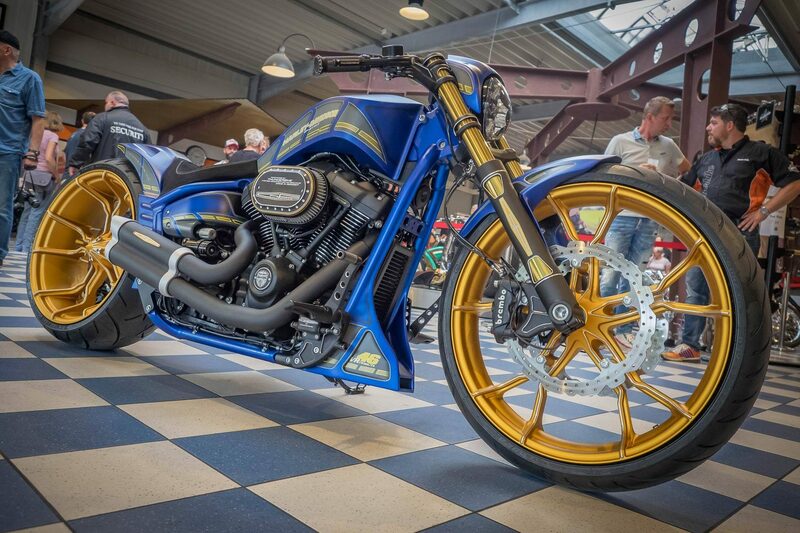 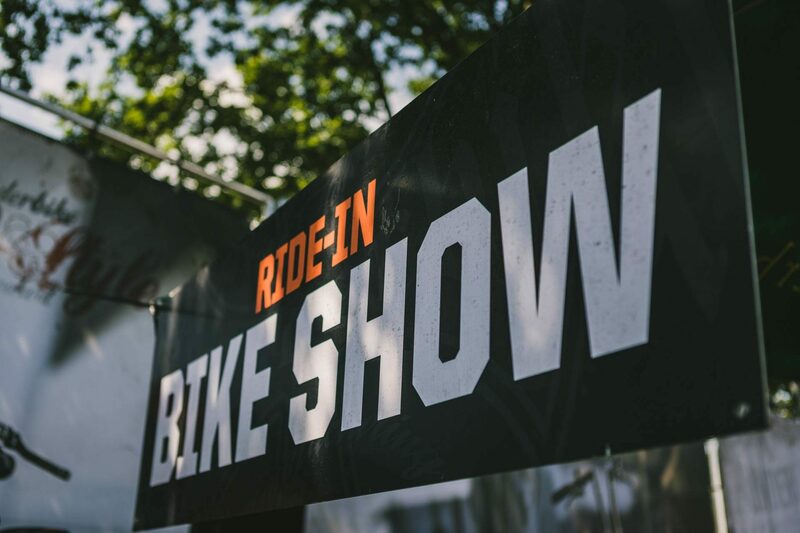 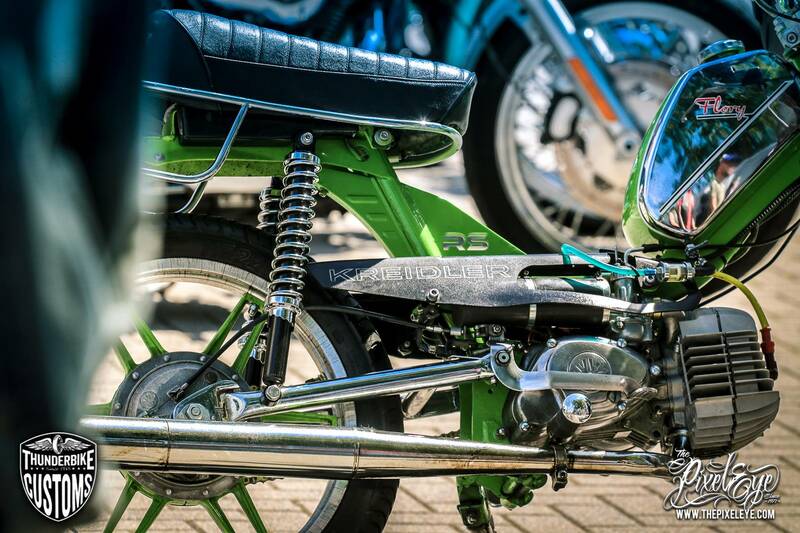 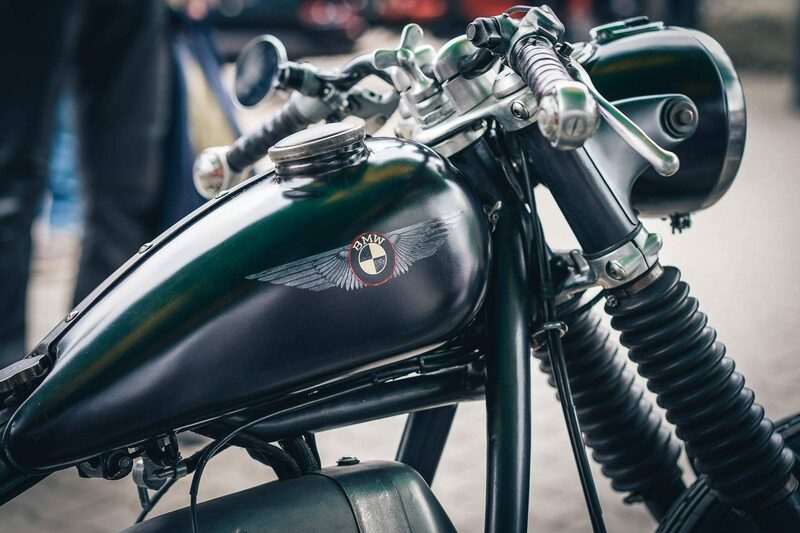 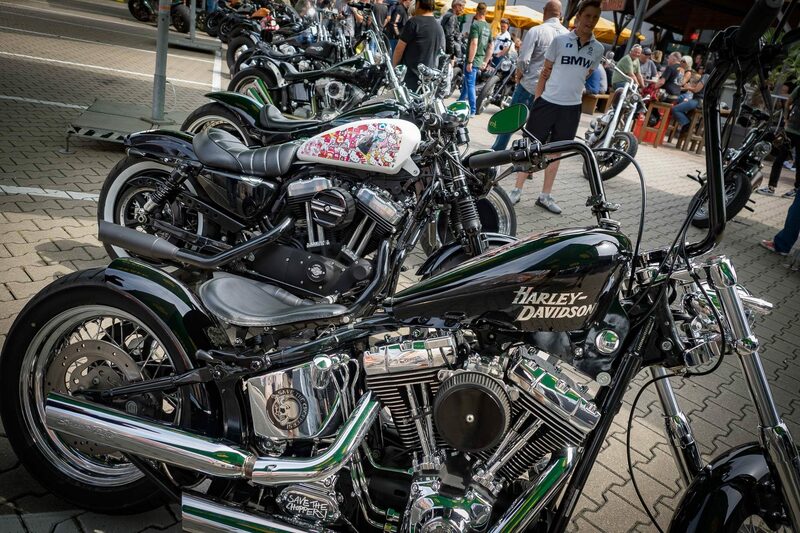 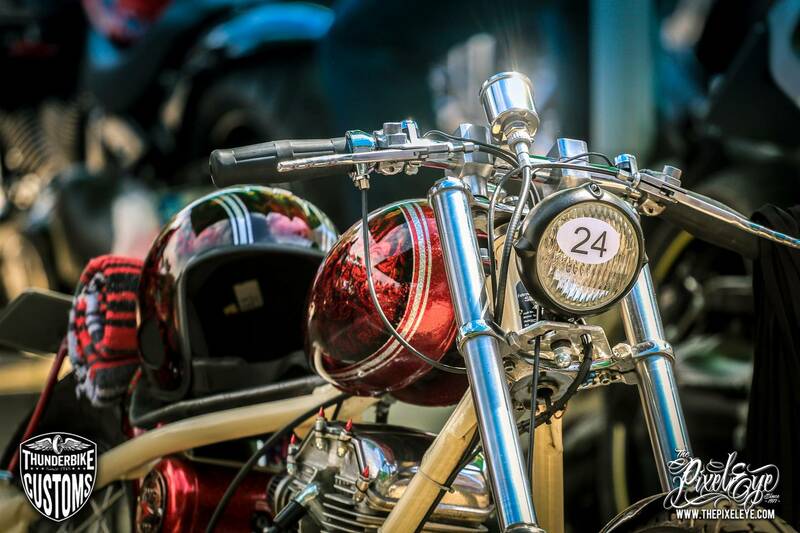 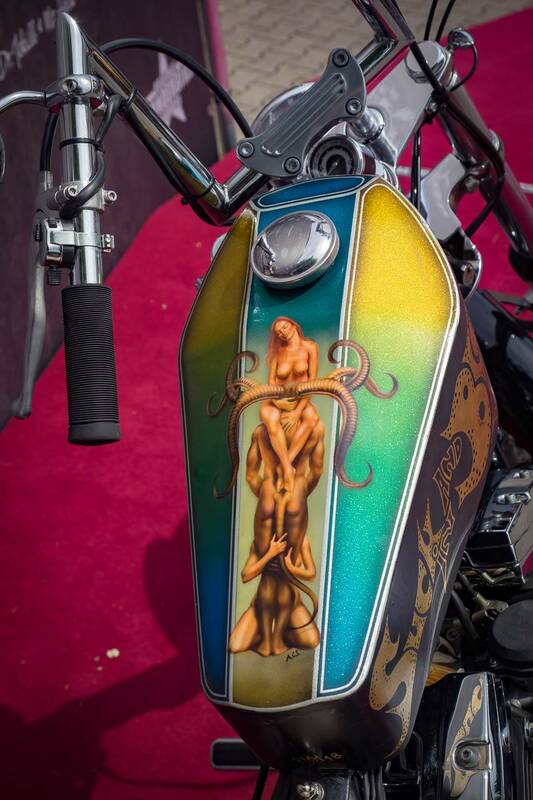 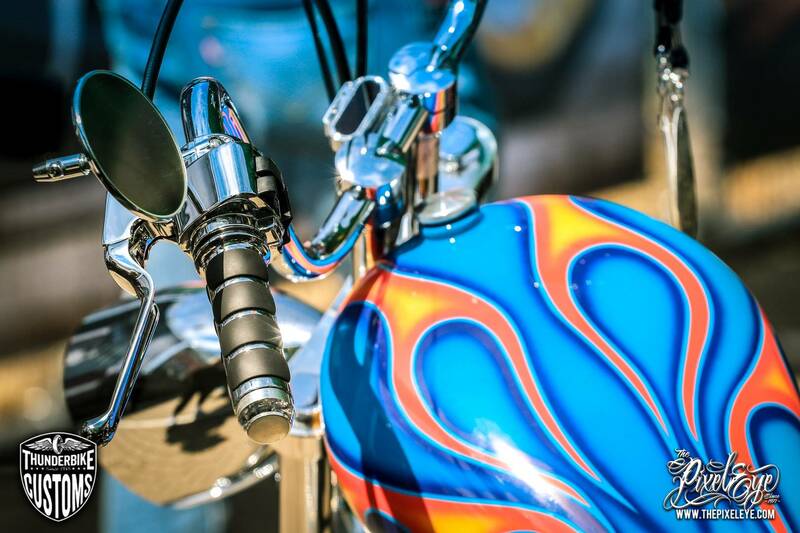 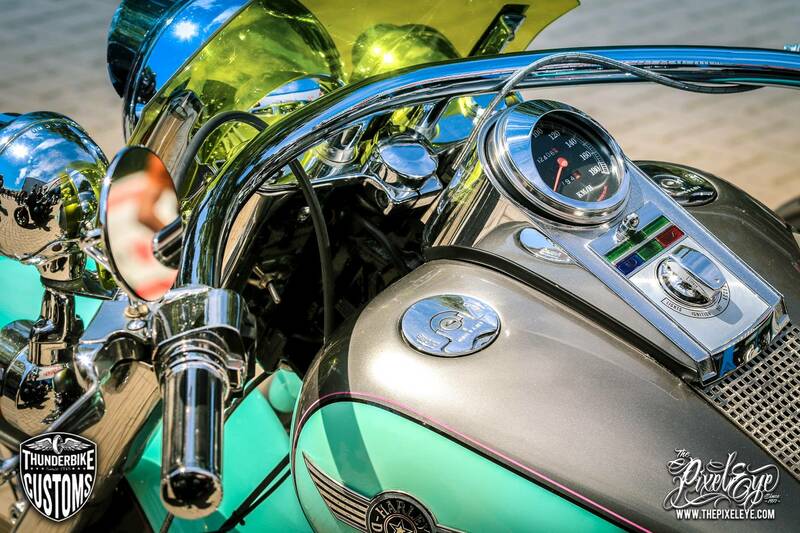 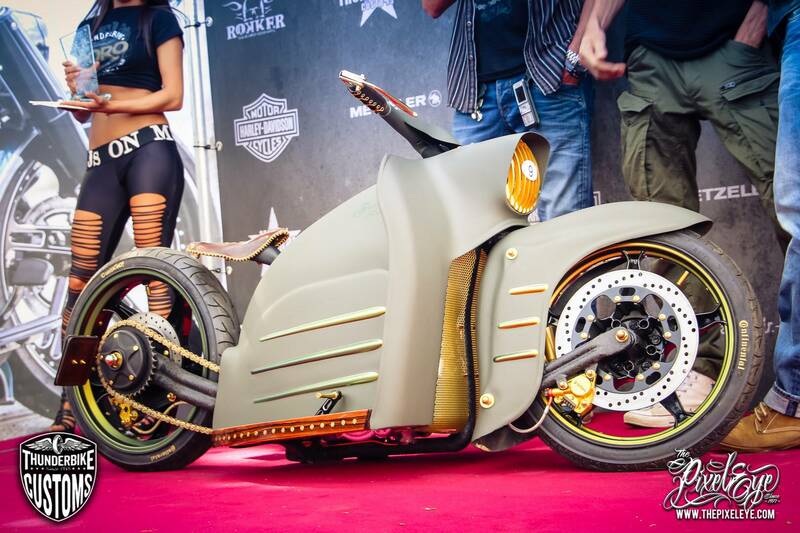 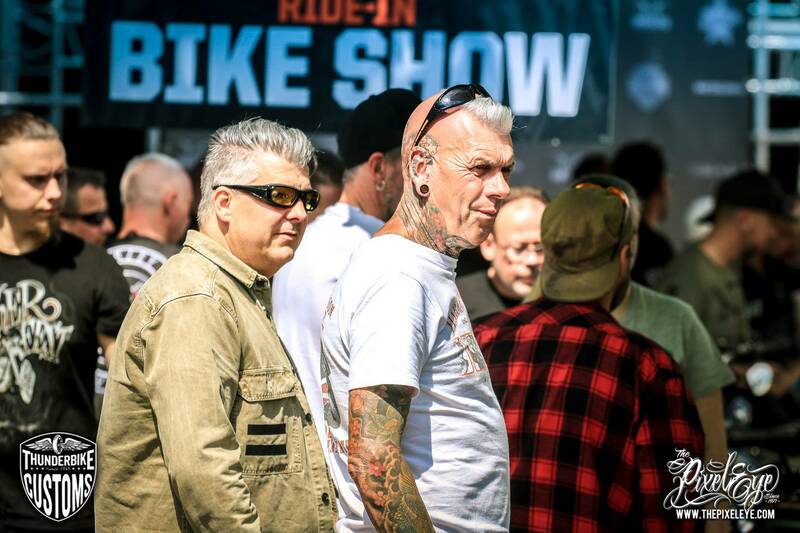 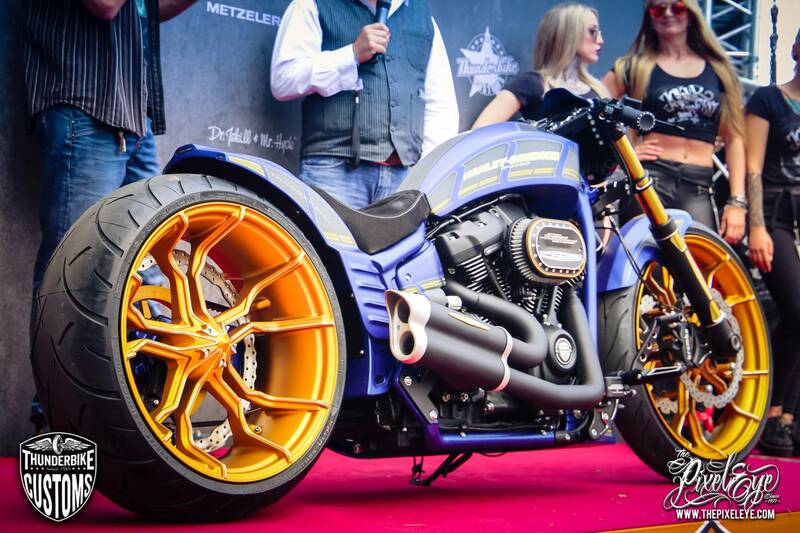 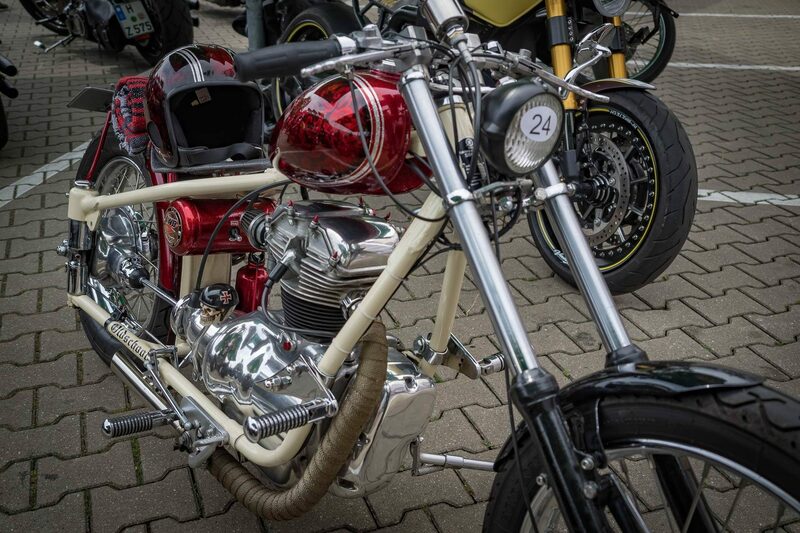 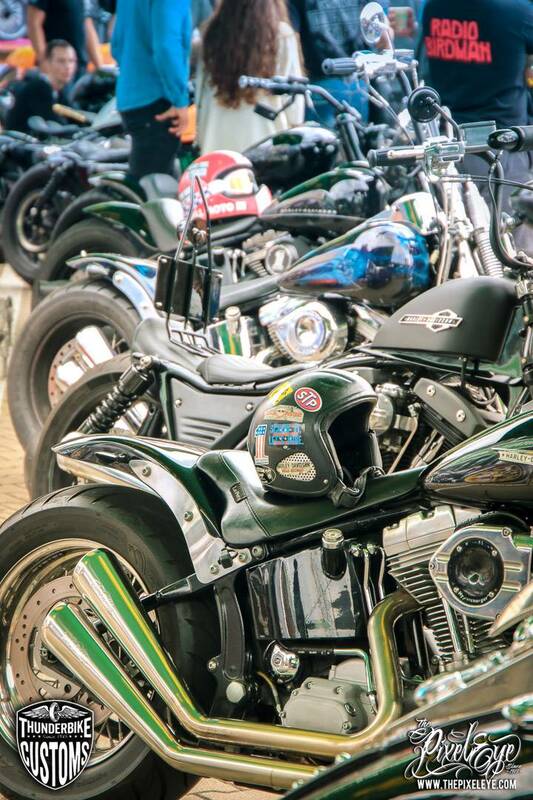 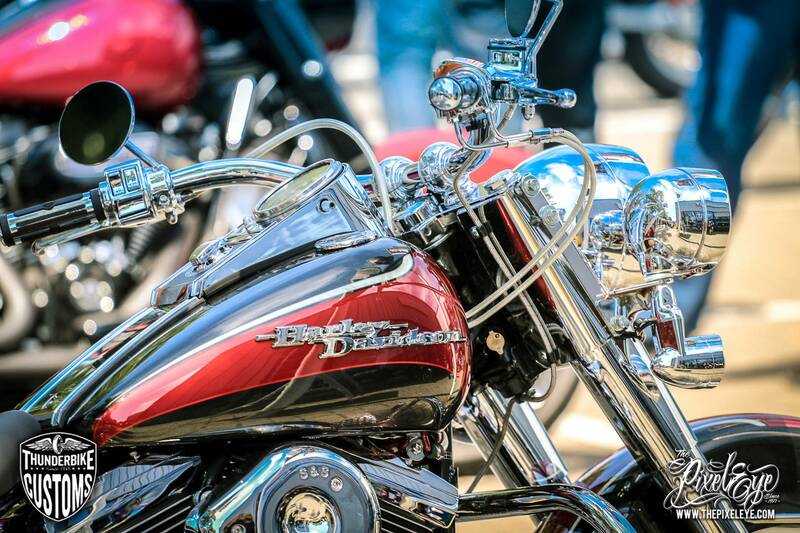 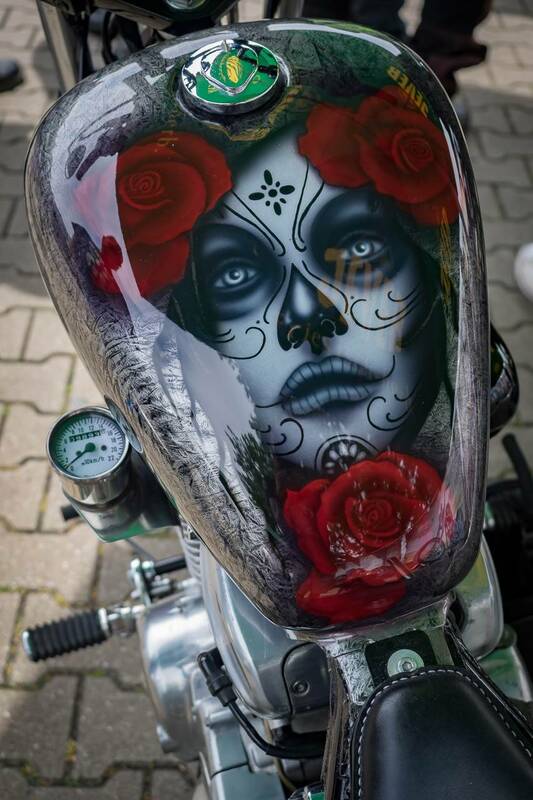 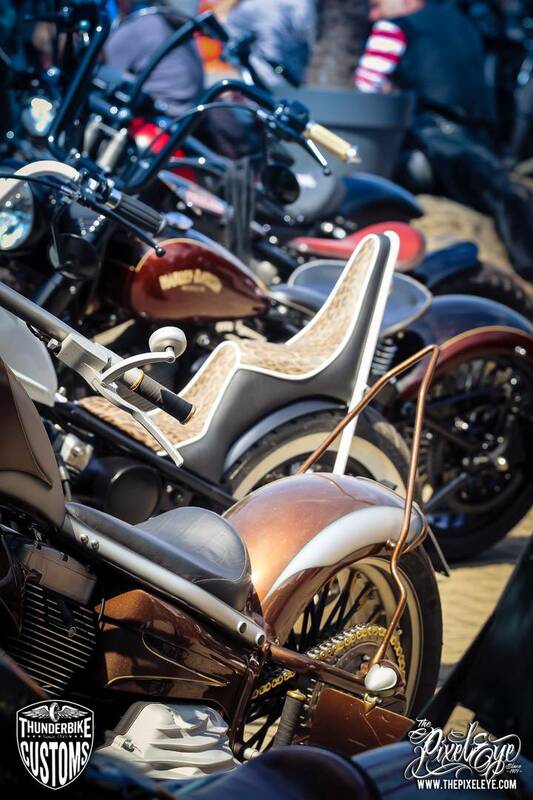 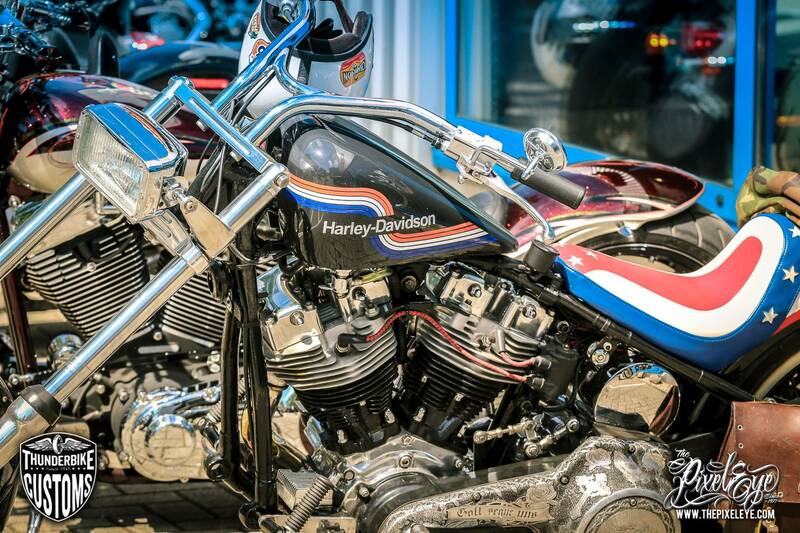 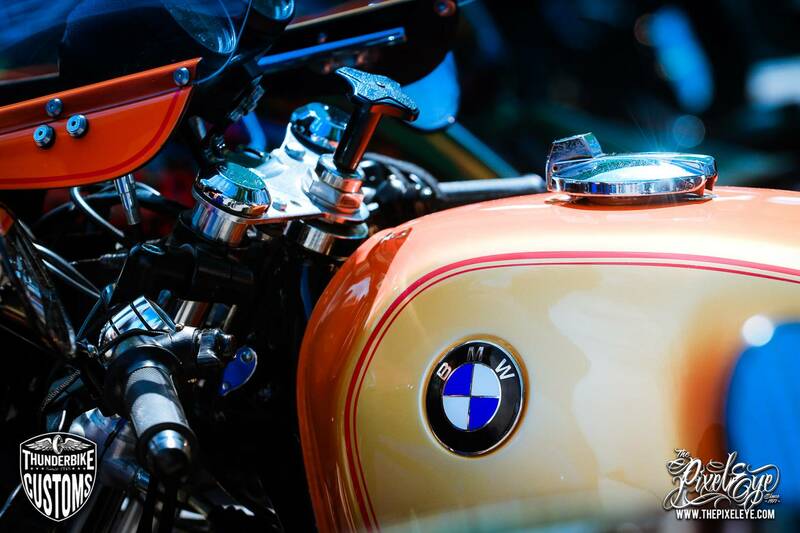 The Ride-In Bike Show Show also took place this year with 41 starters and lots of great customization. 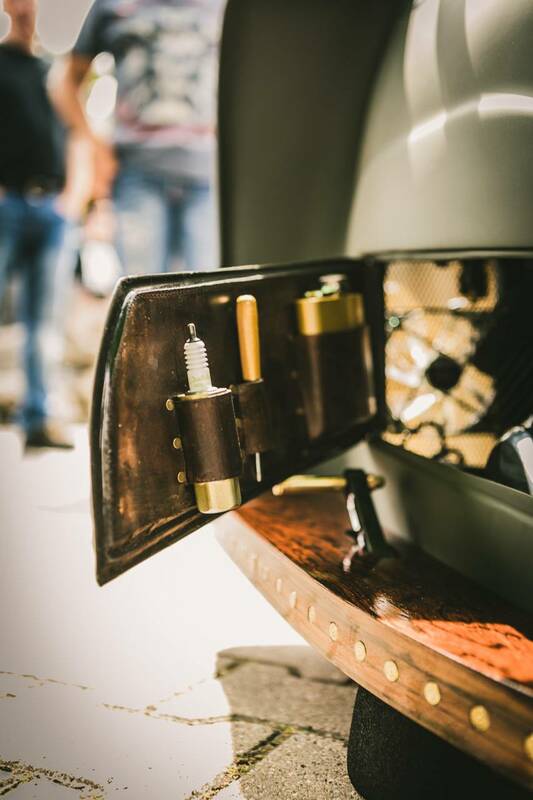 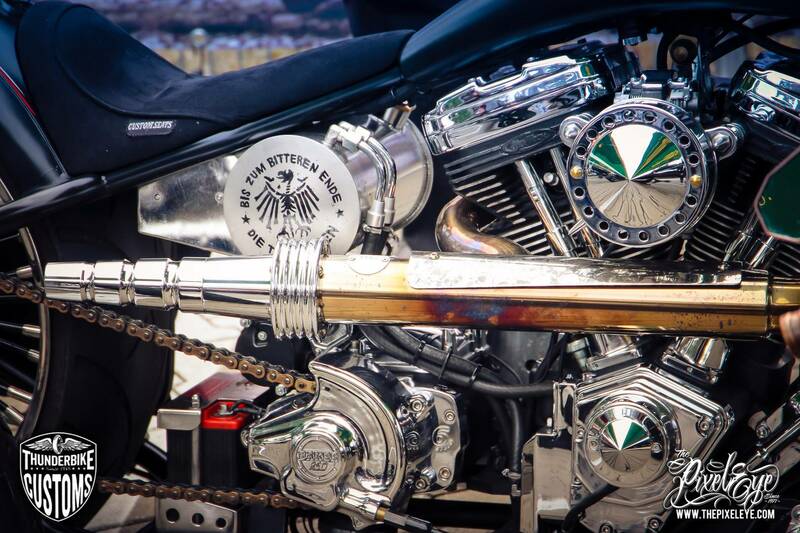 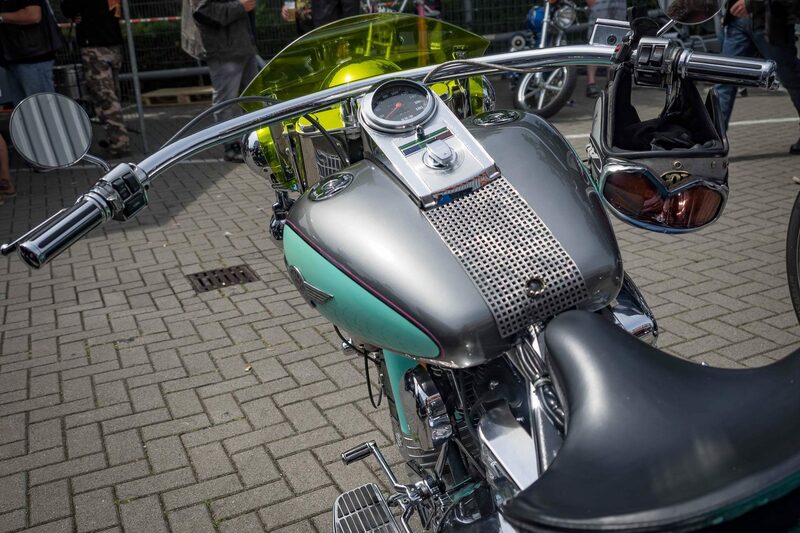 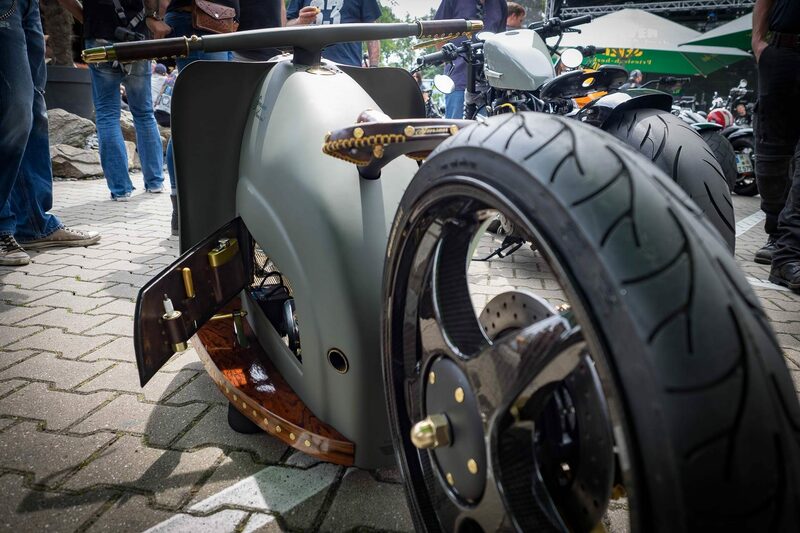 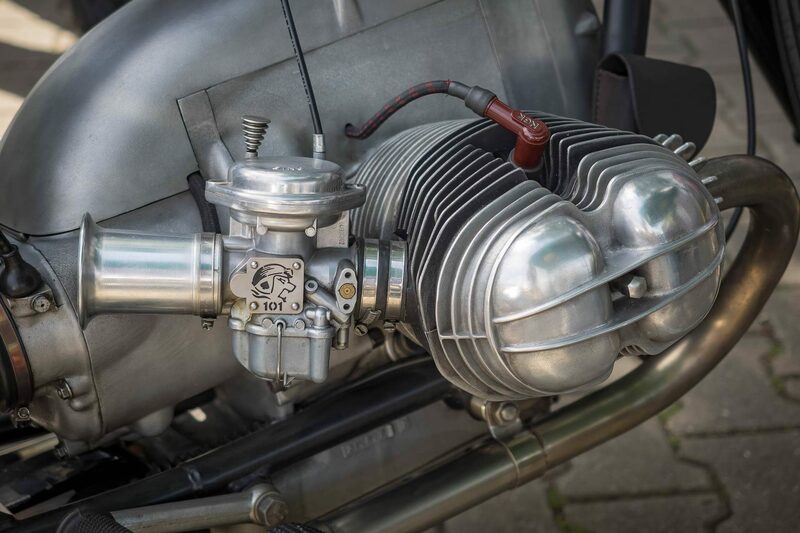 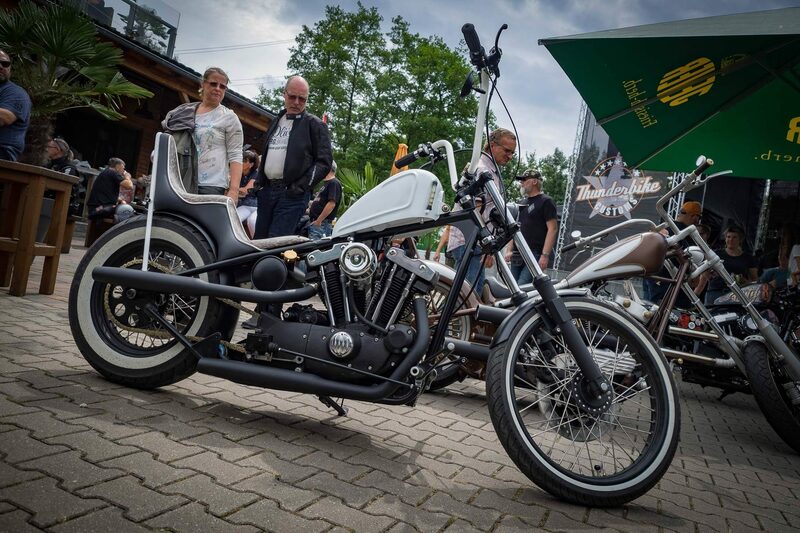 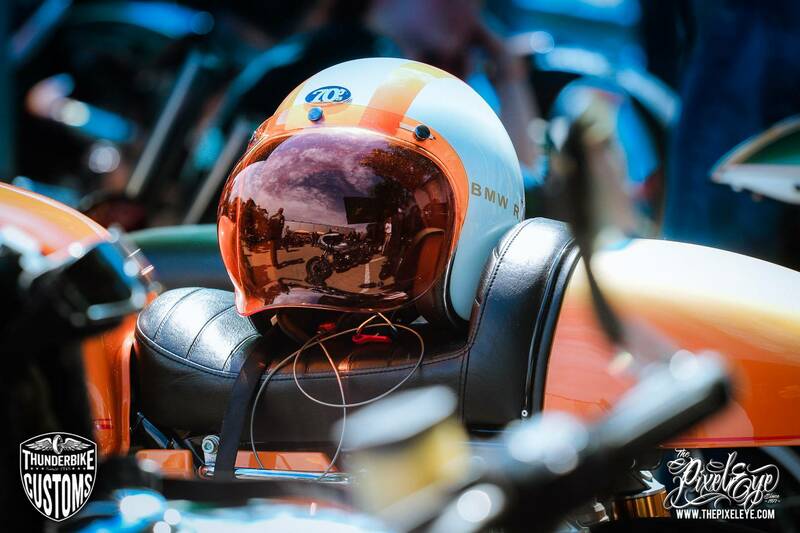 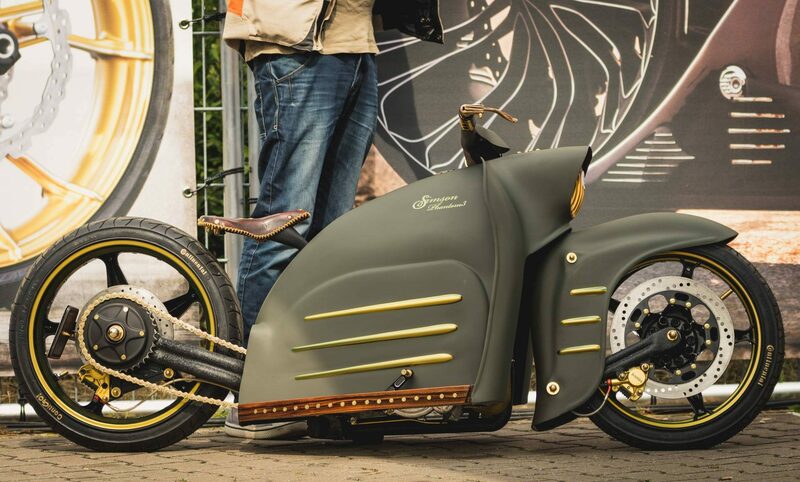 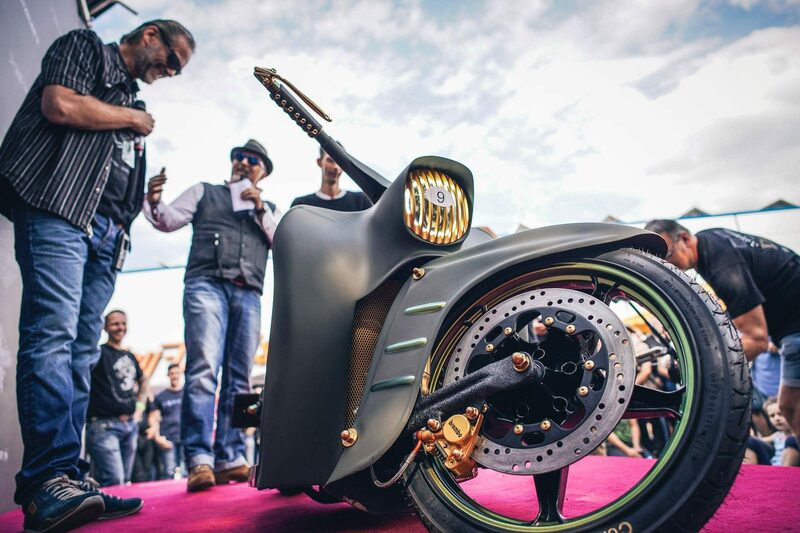 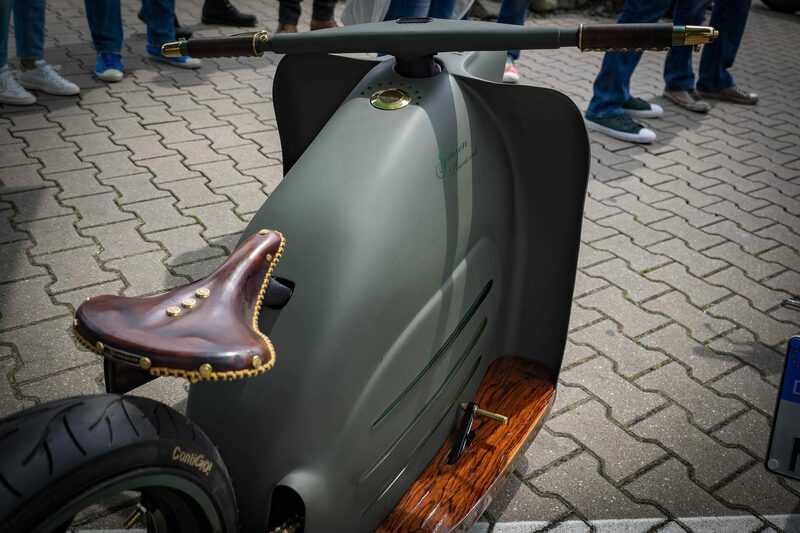 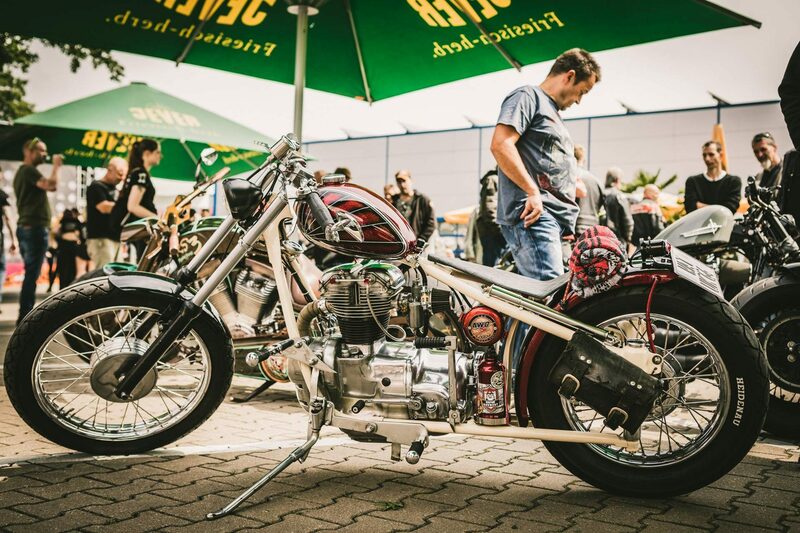 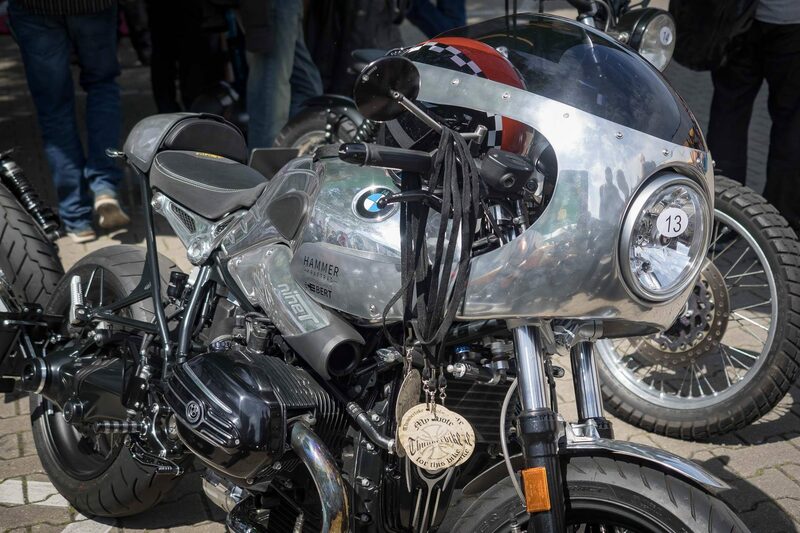 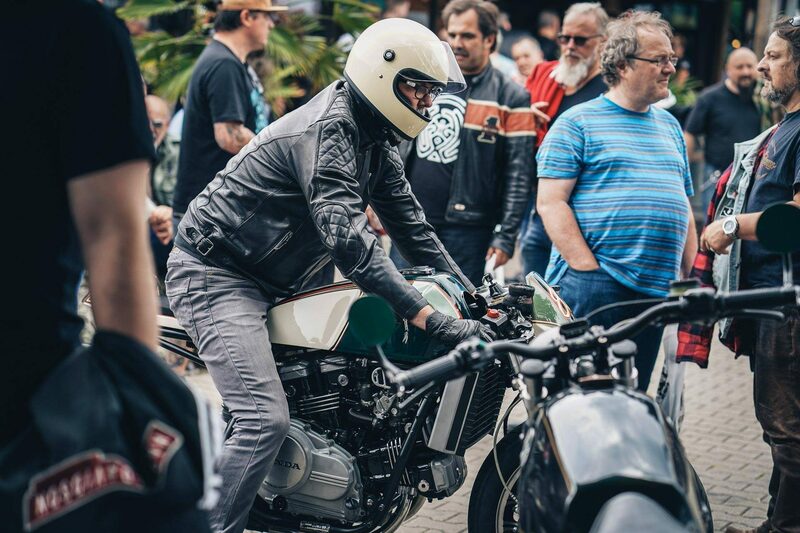 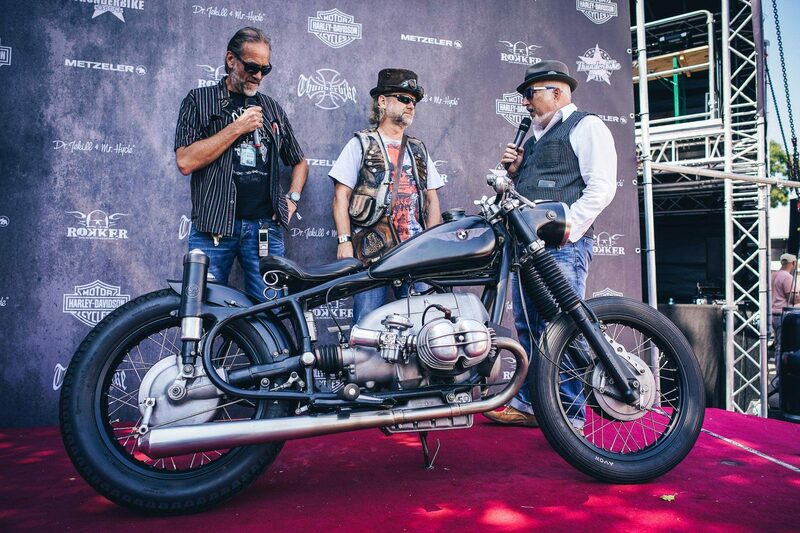 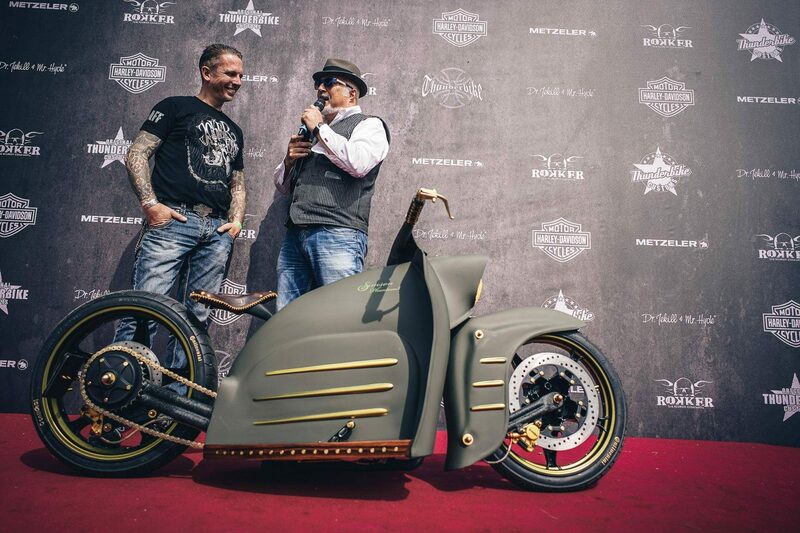 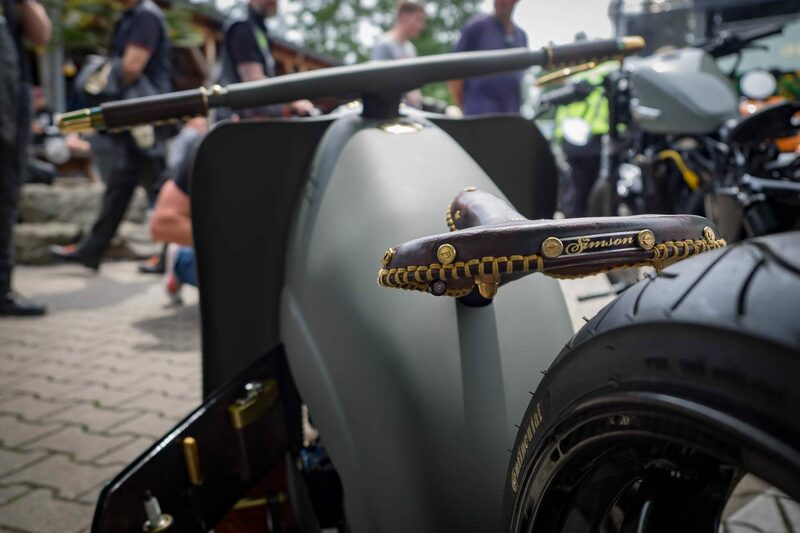 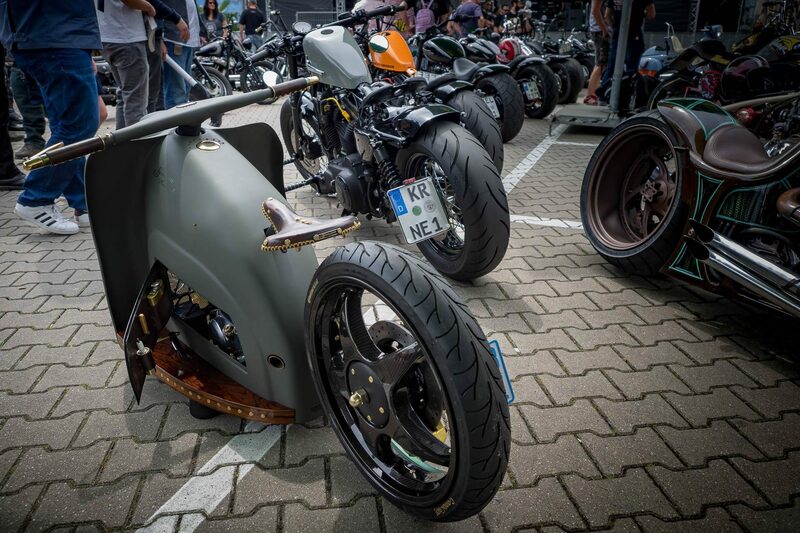 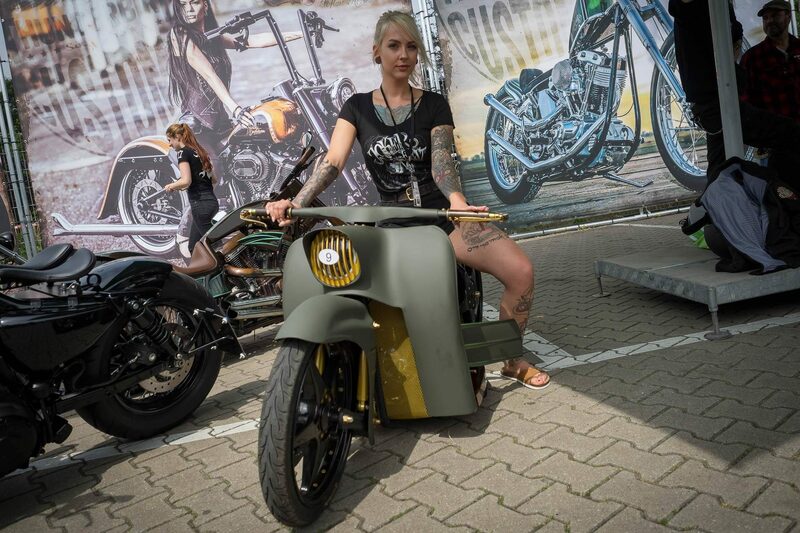 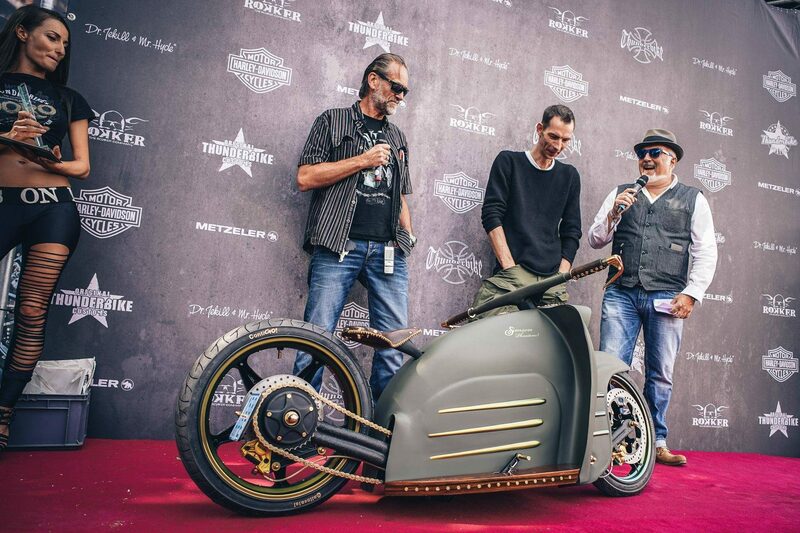 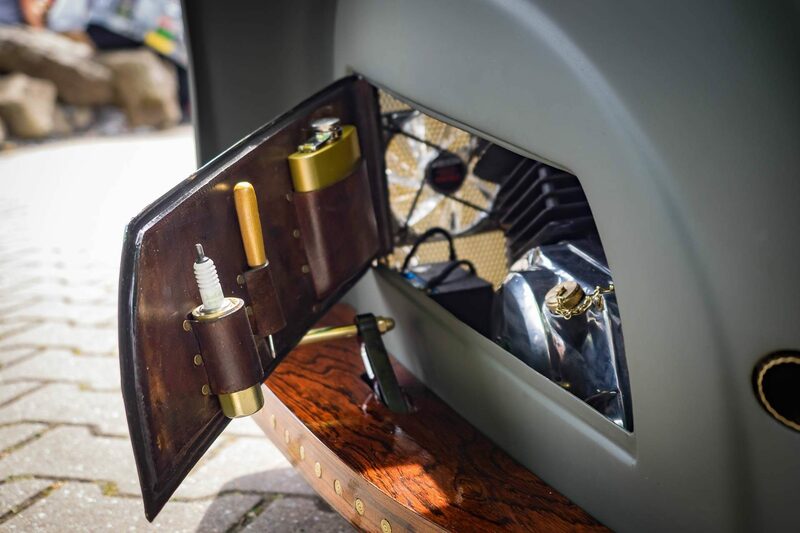 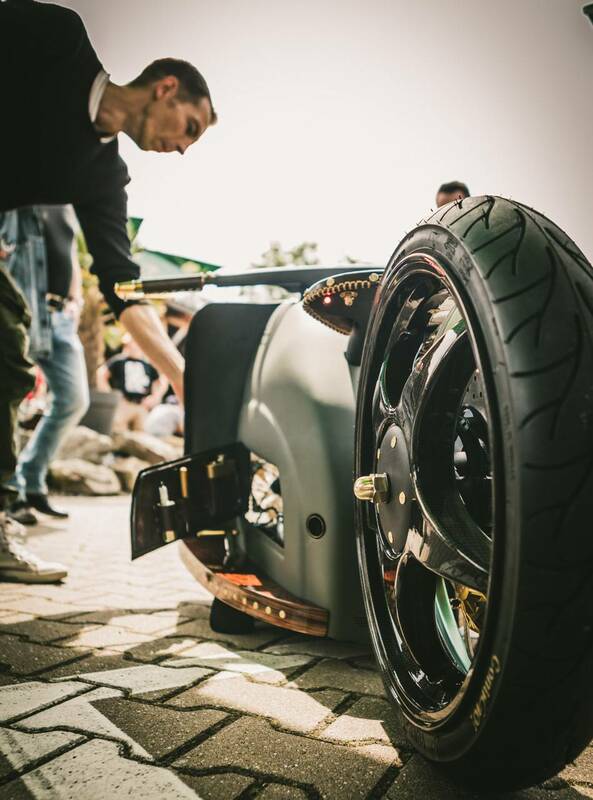 The first place of the show went to Swen Weber with his Schwalbenumbau. 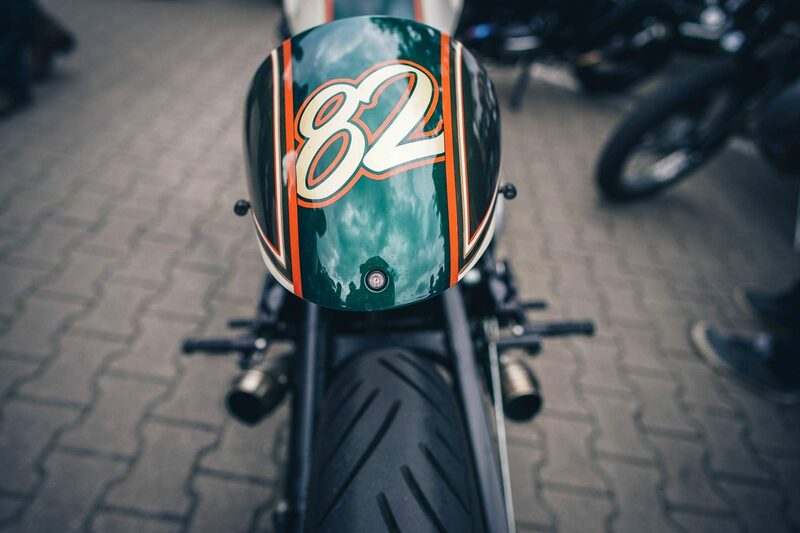 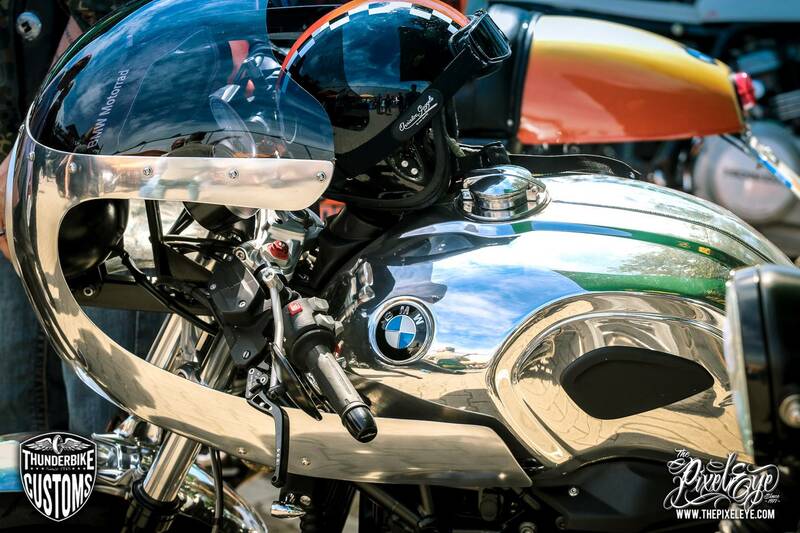 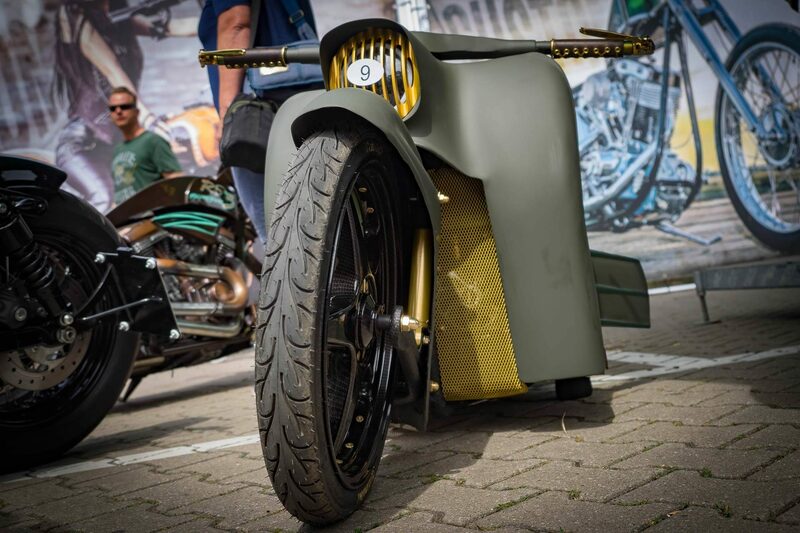 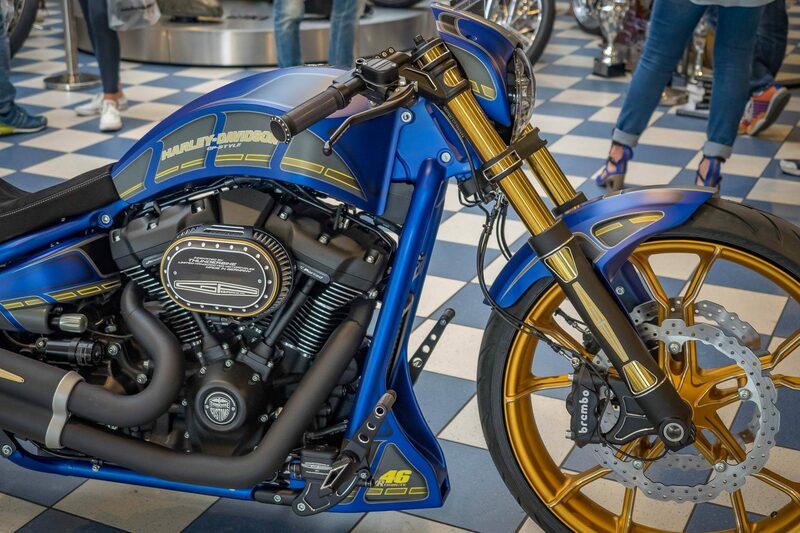 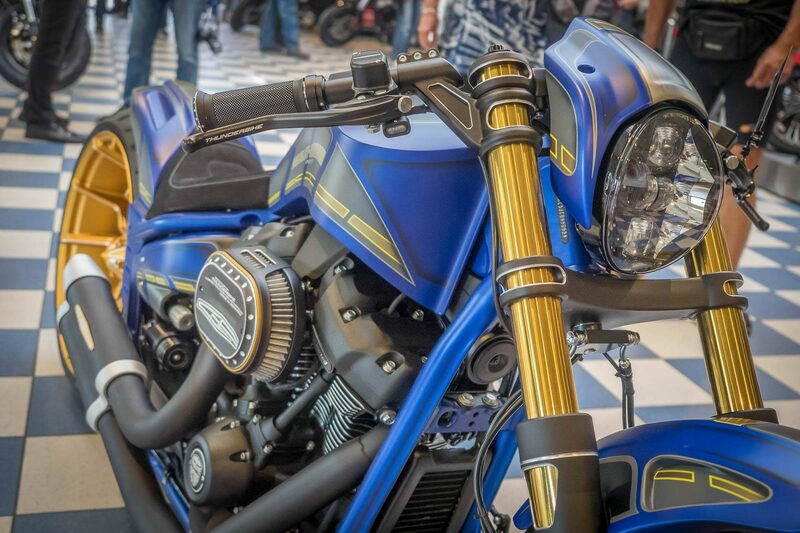 The big Thunderbike highlight was the introduction of the Mugello, a racing conversion of the 2018 Breakout model. 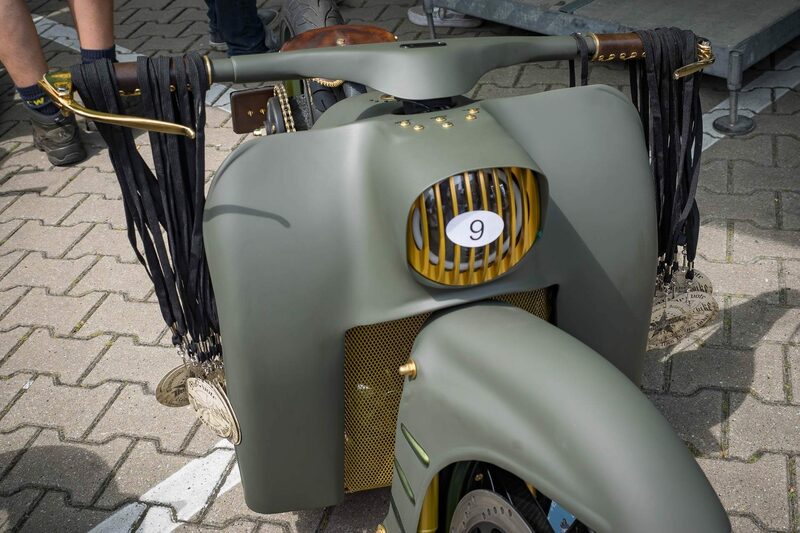 The ten chosen winners as well as all participants and impressions of the show can be seen in our gallery! 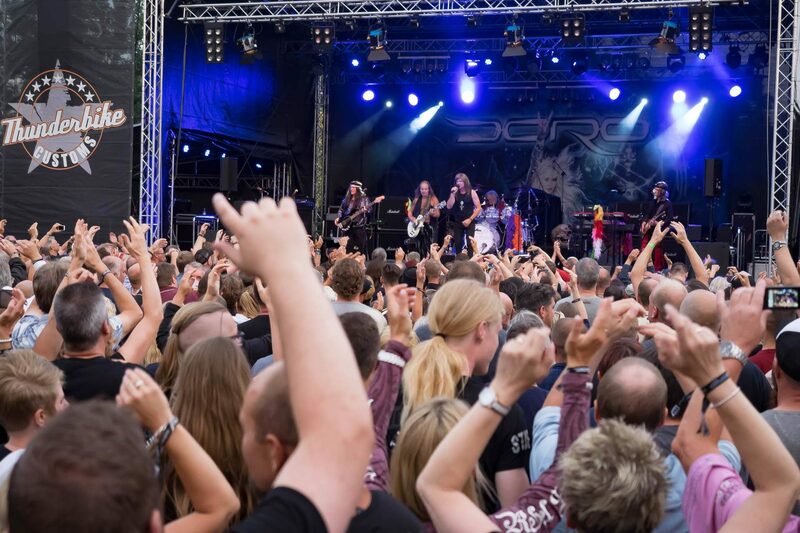 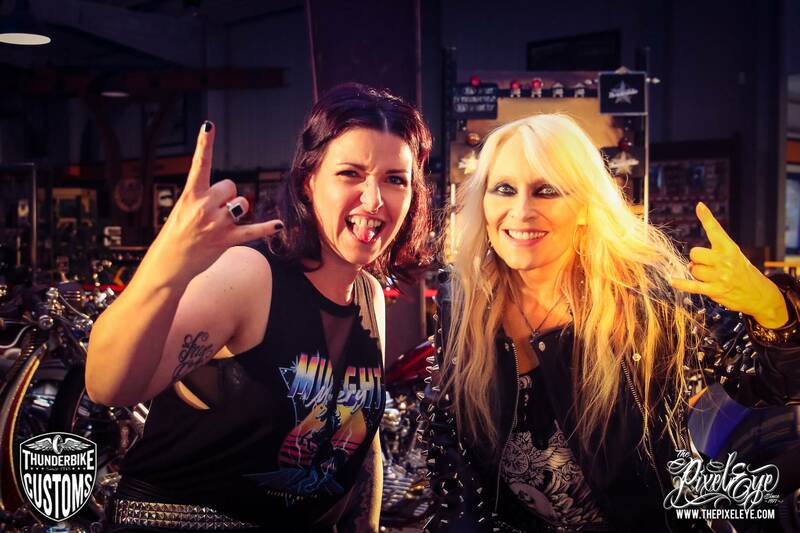 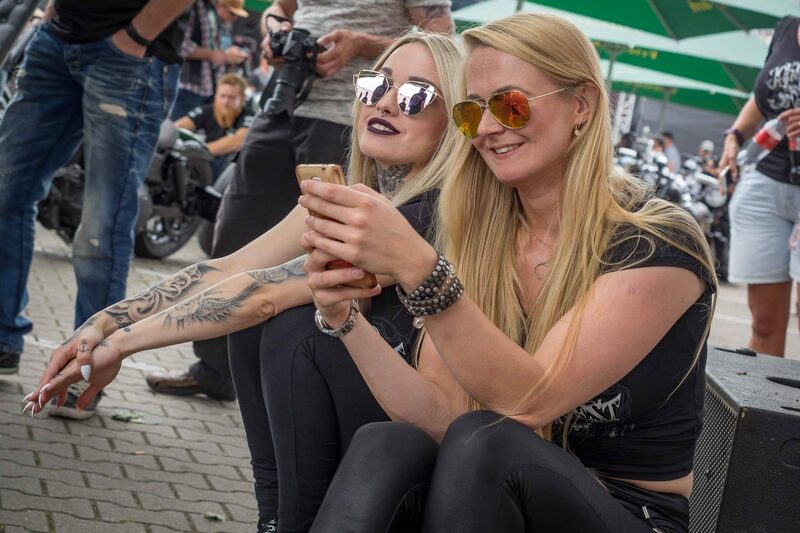 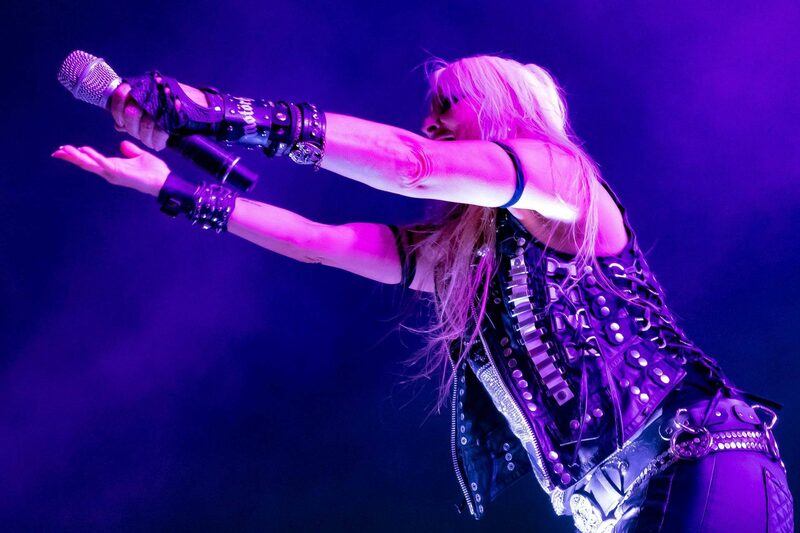 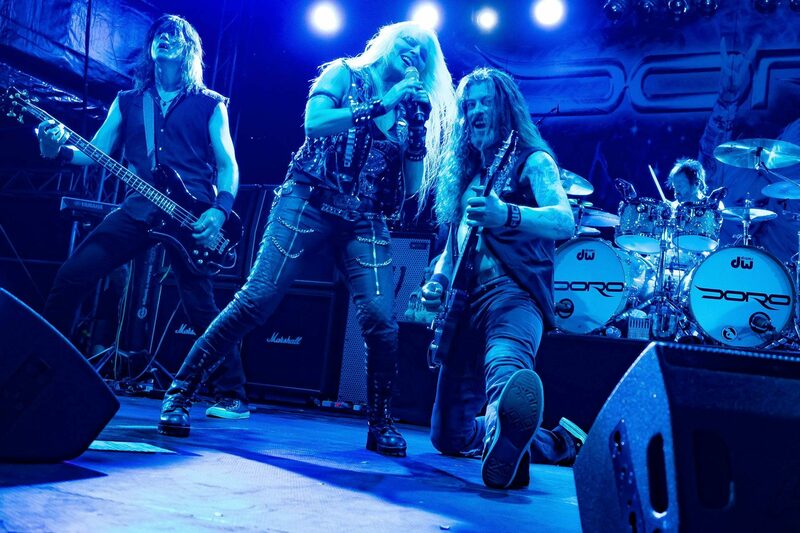 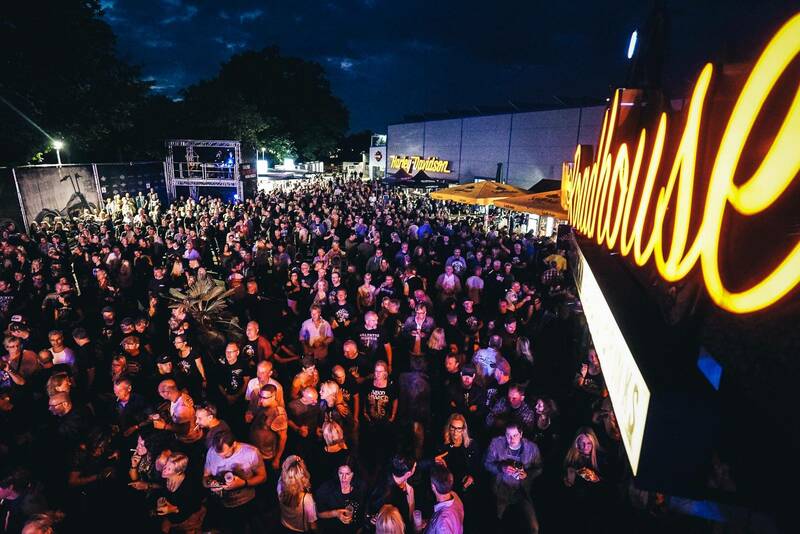 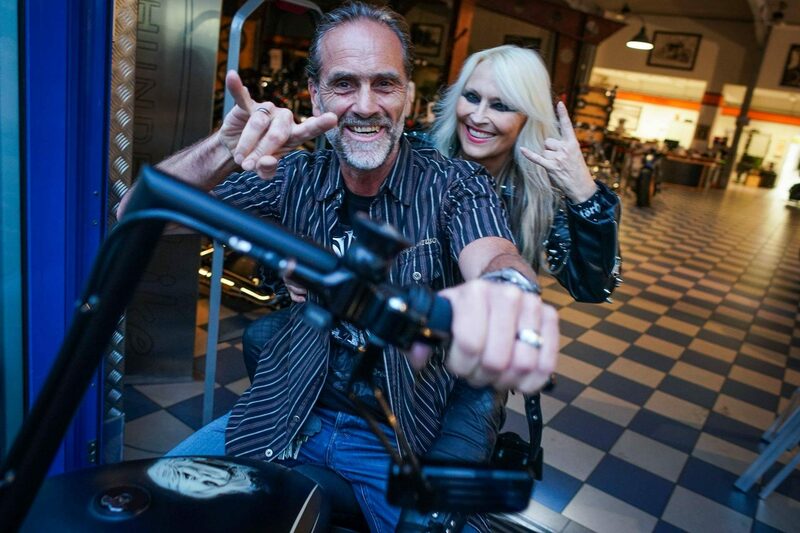 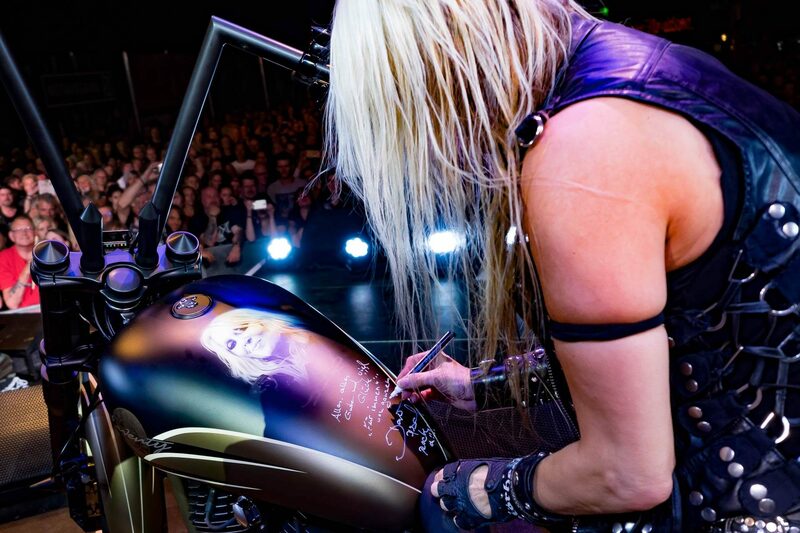 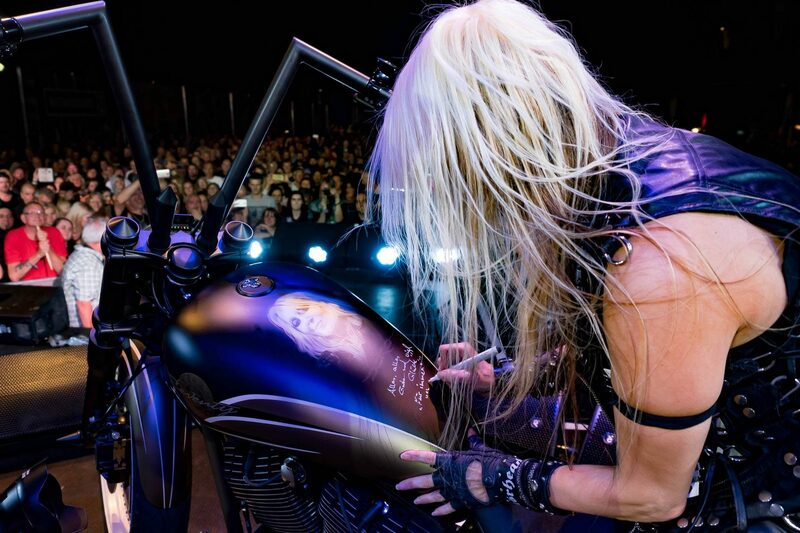 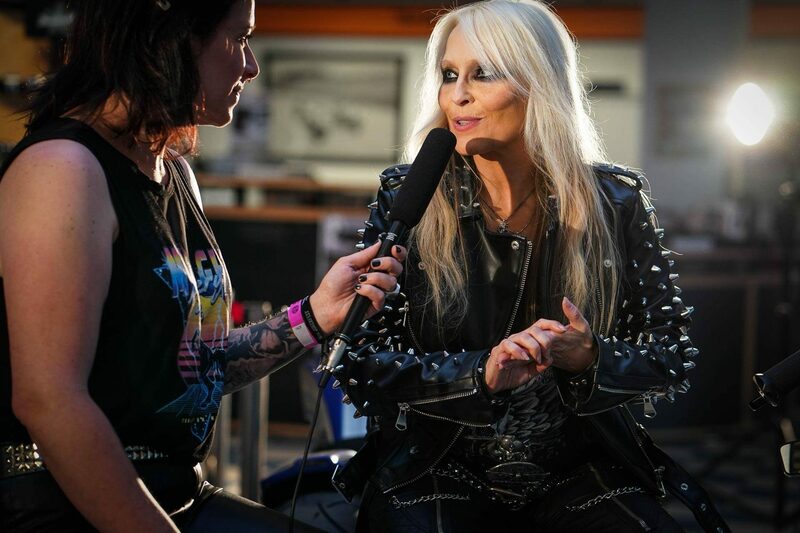 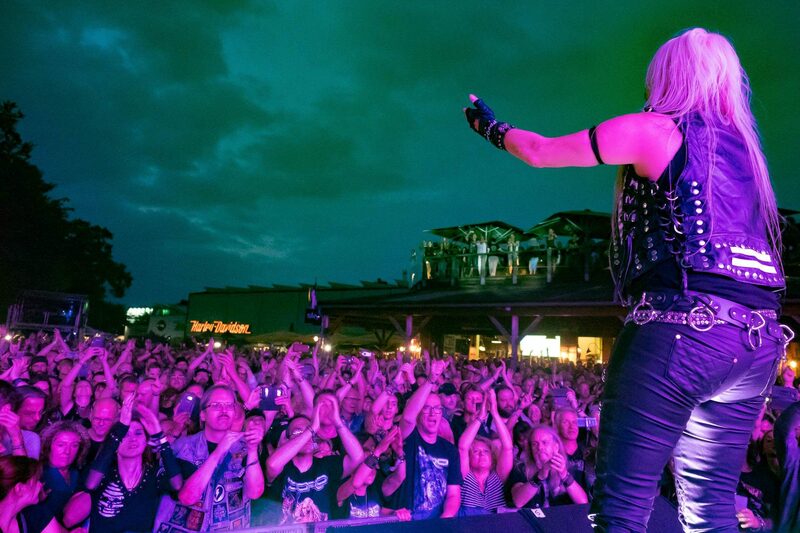 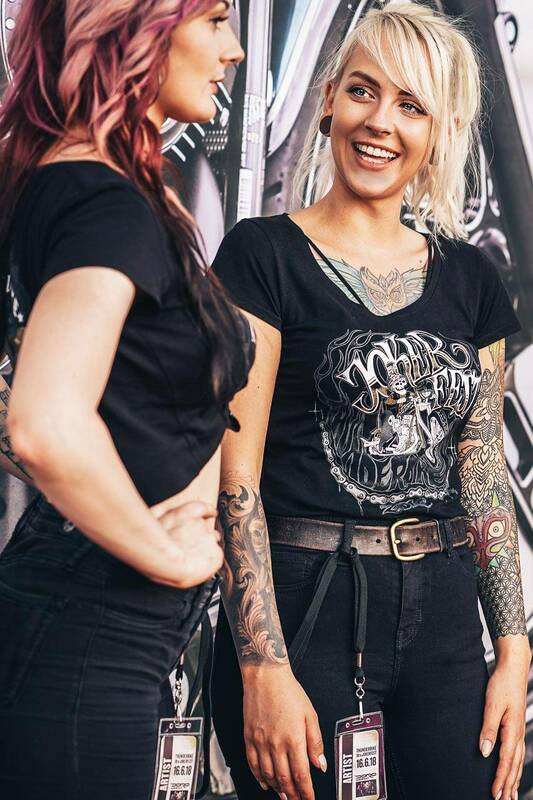 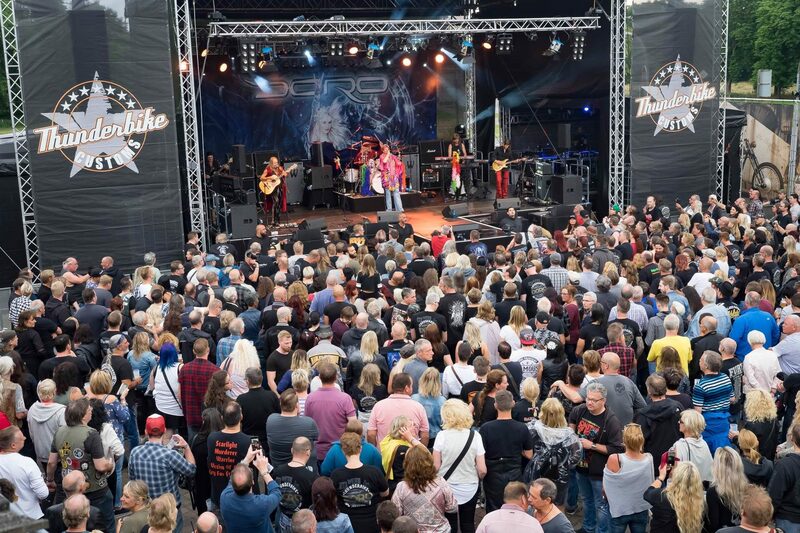 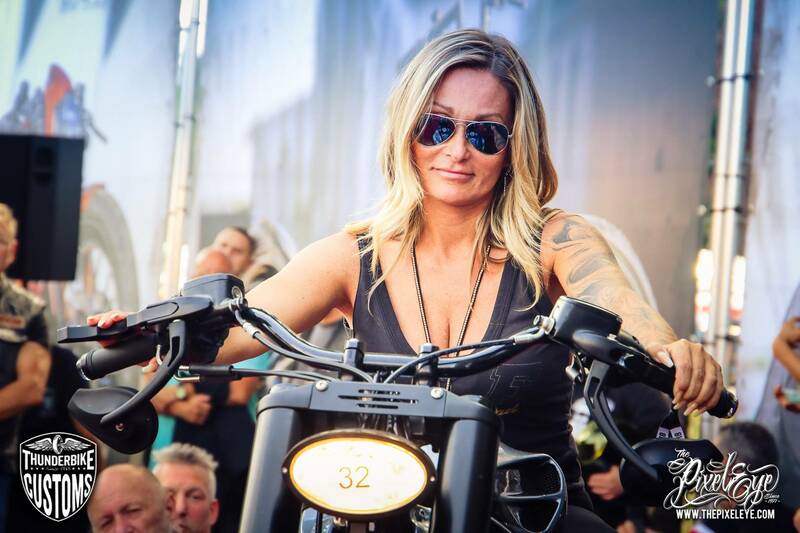 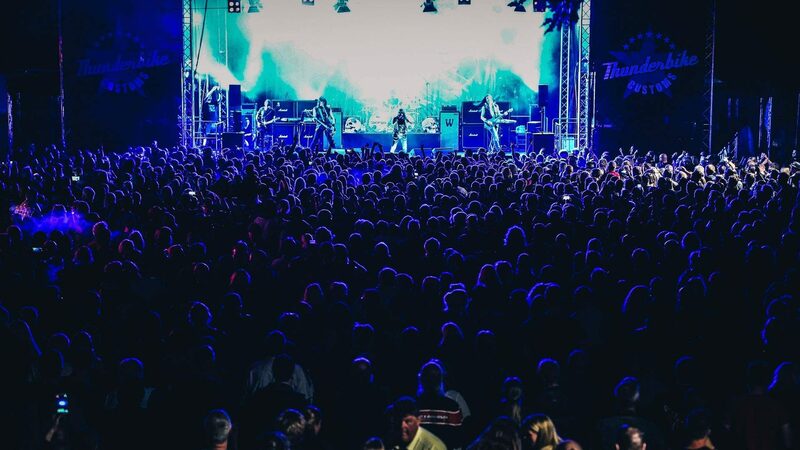 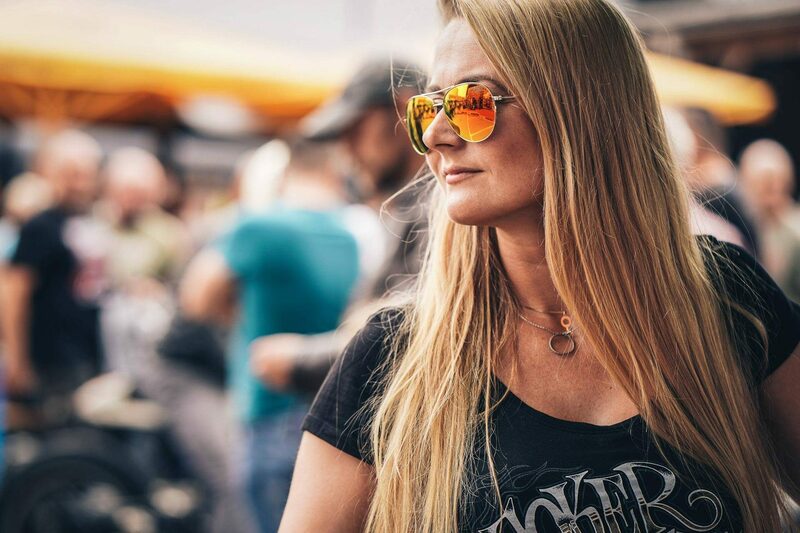 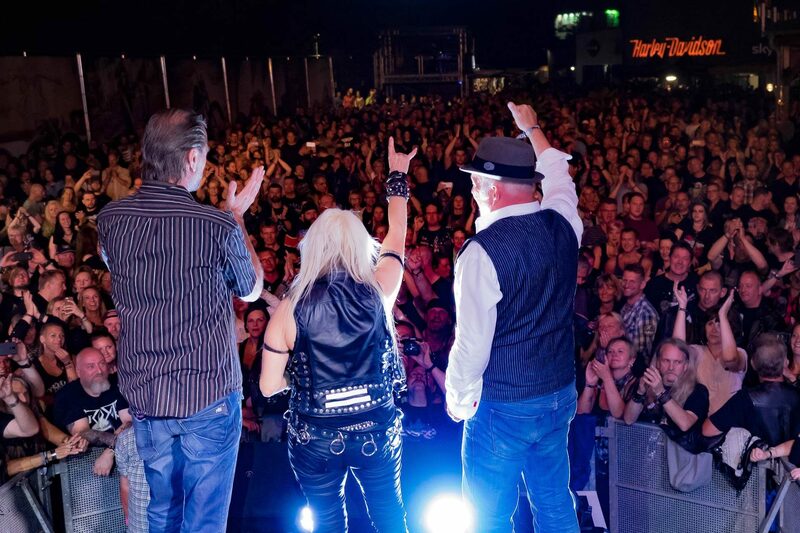 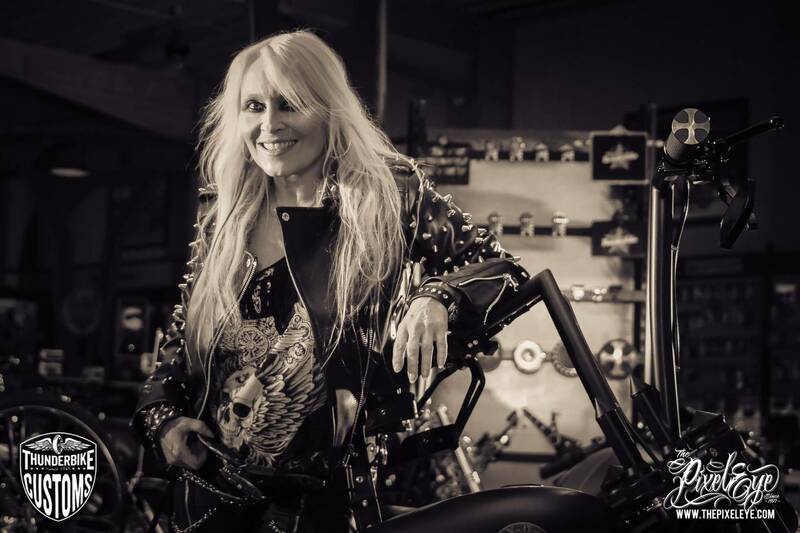 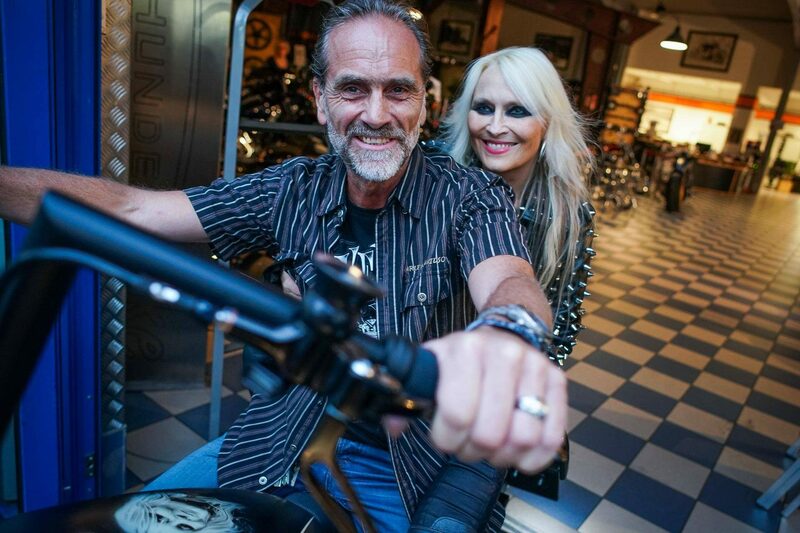 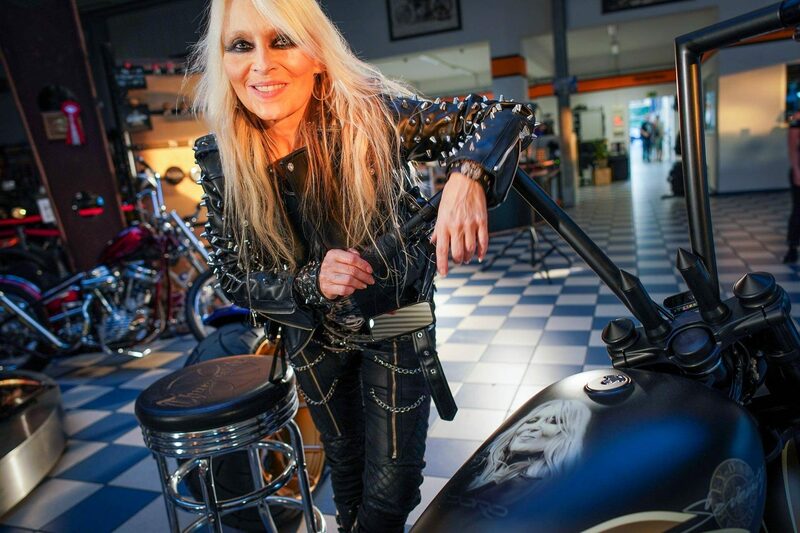 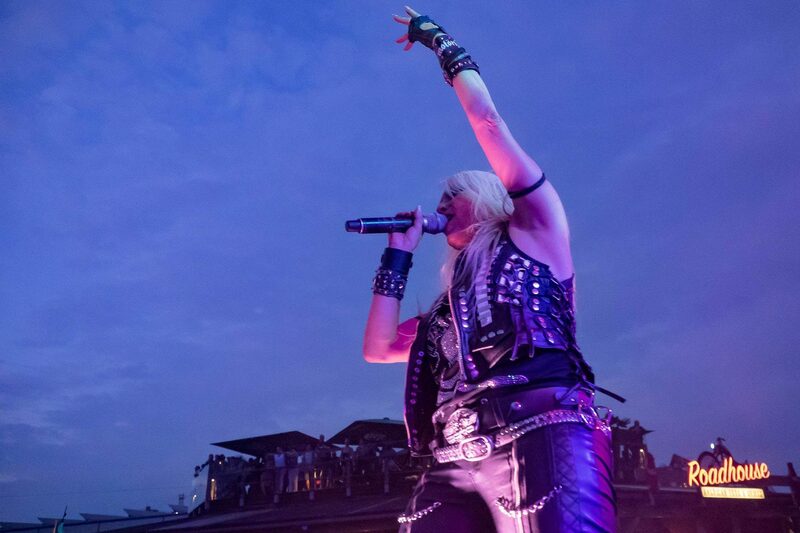 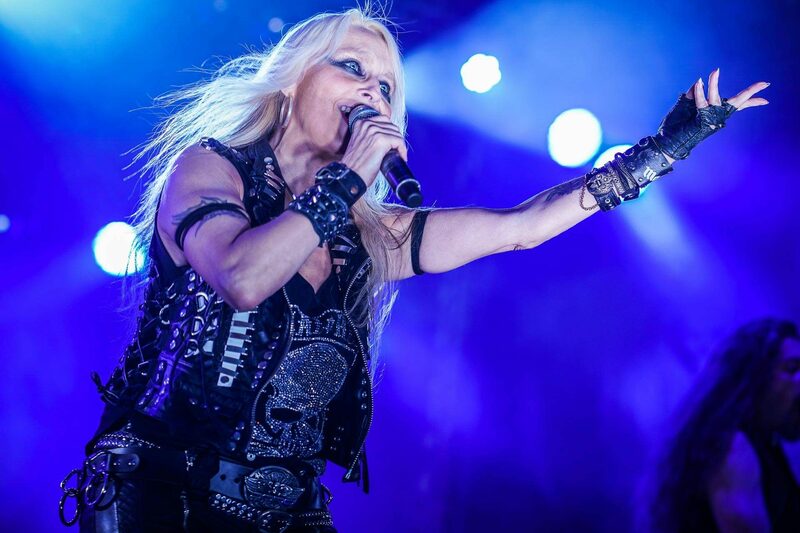 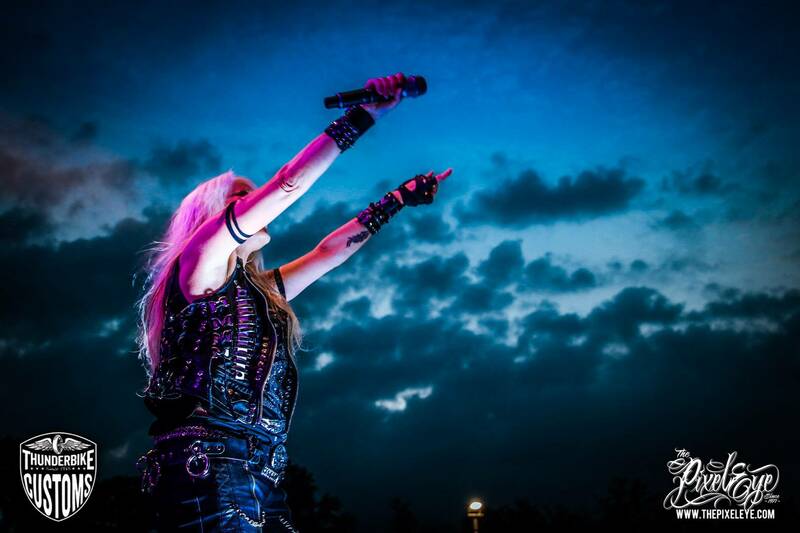 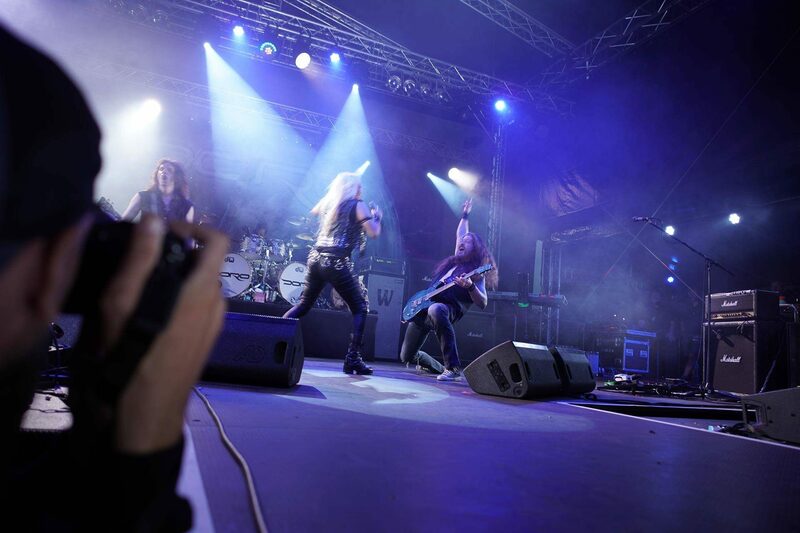 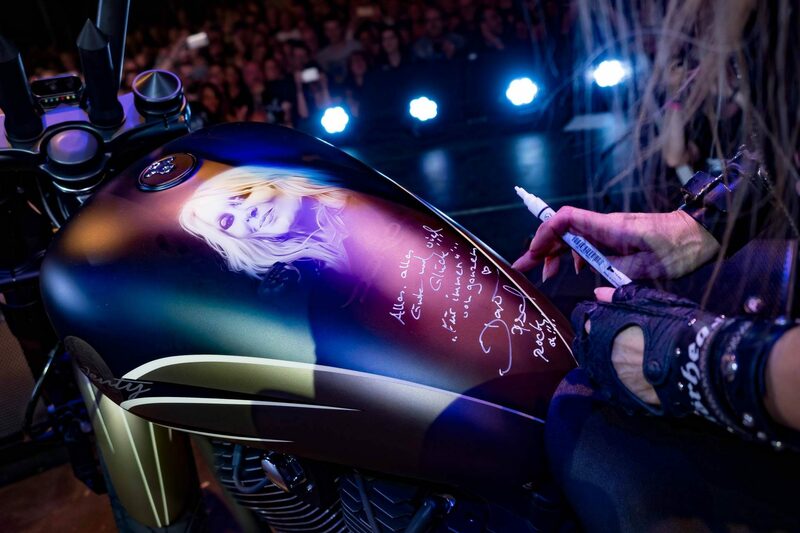 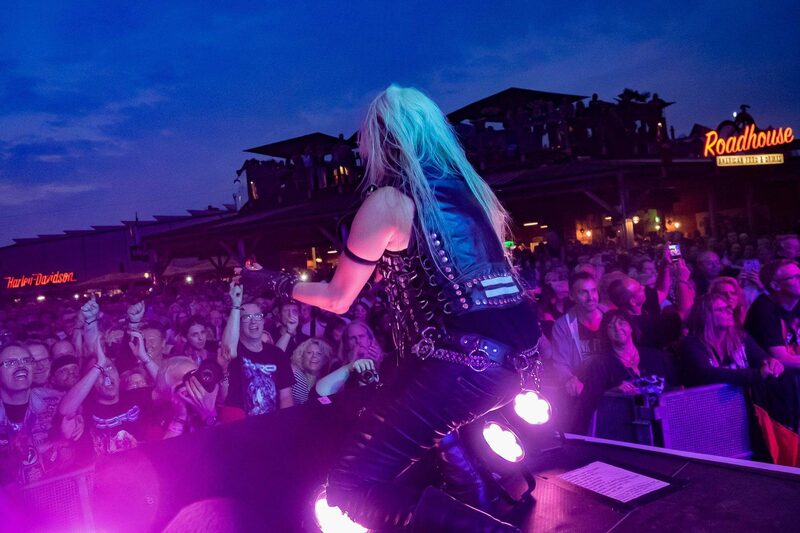 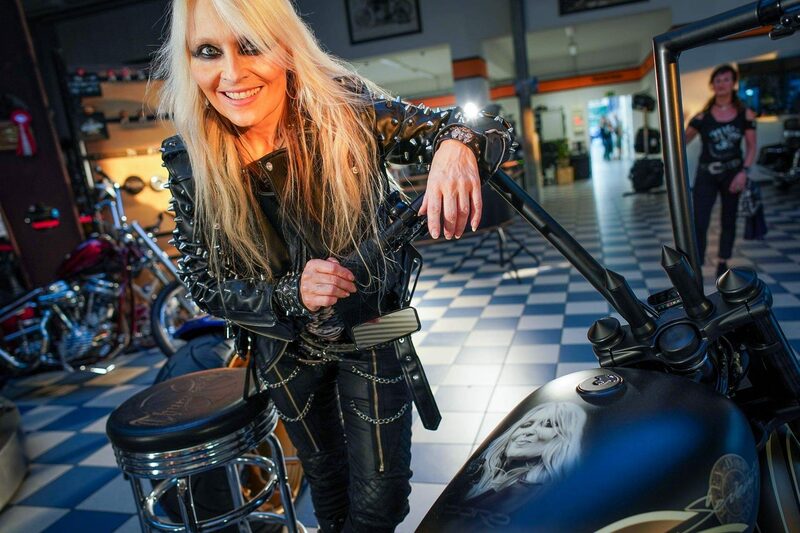 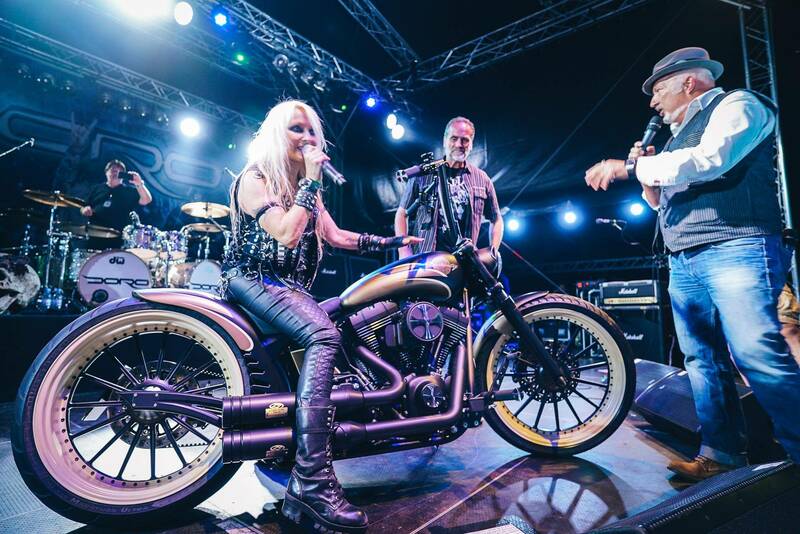 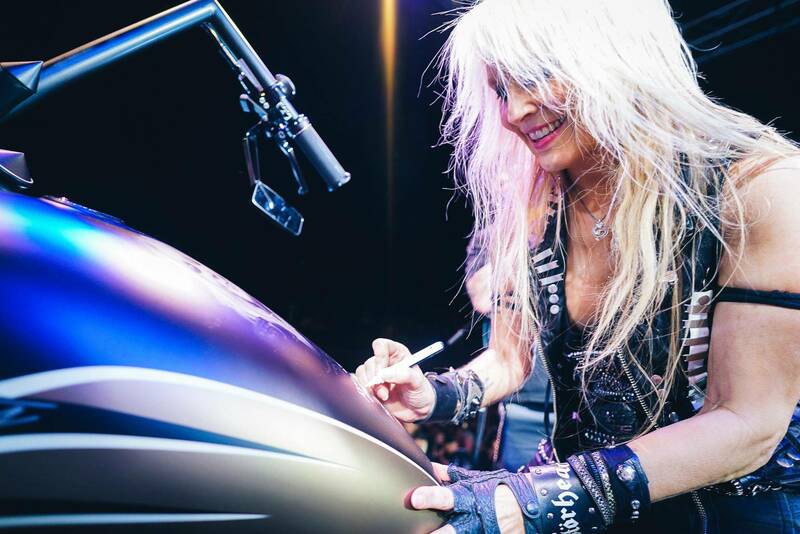 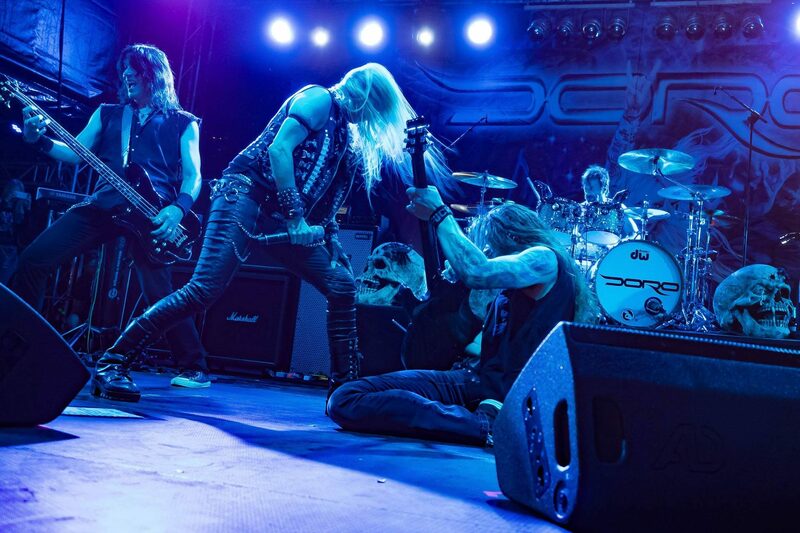 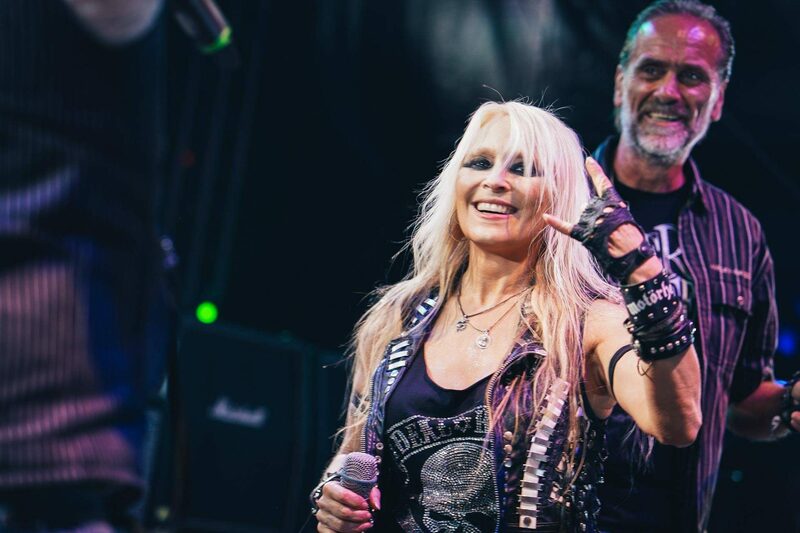 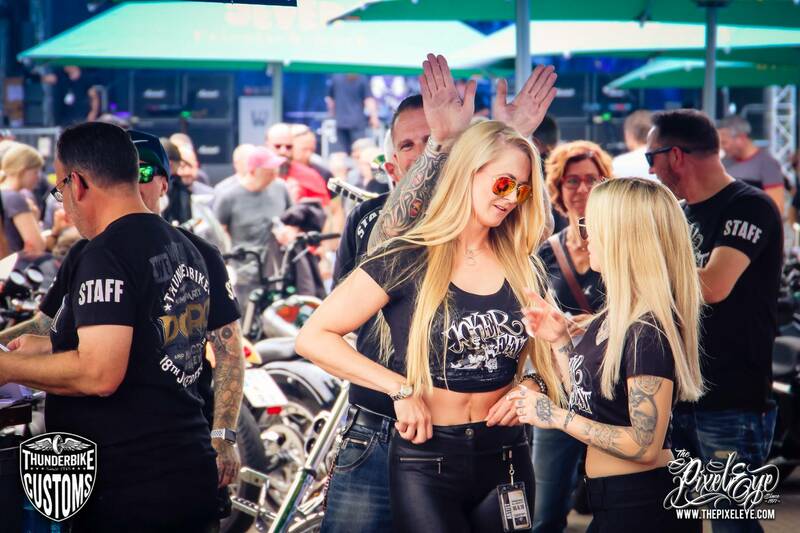 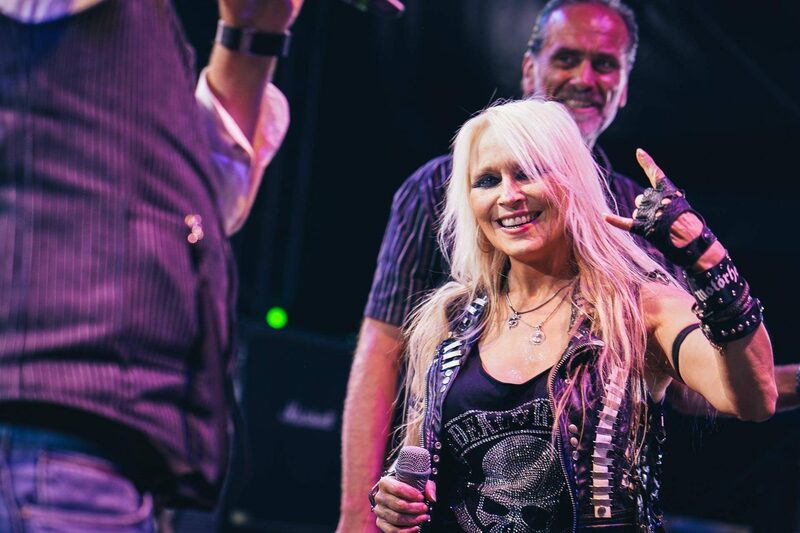 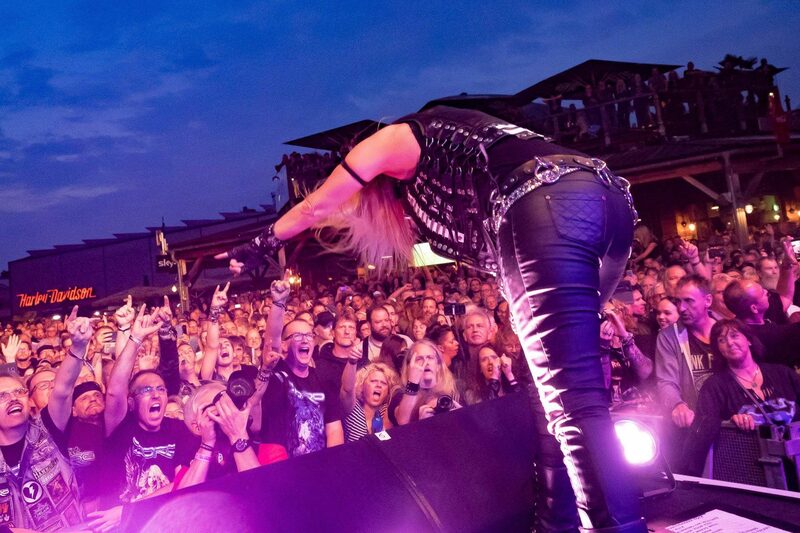 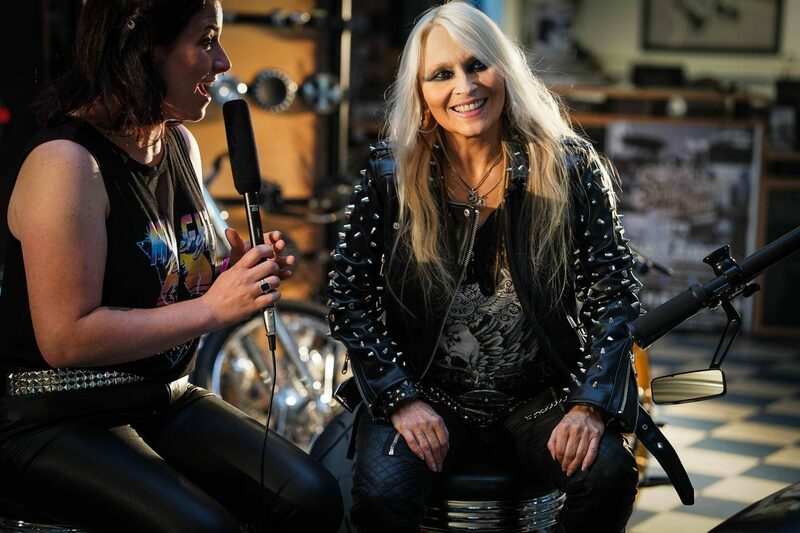 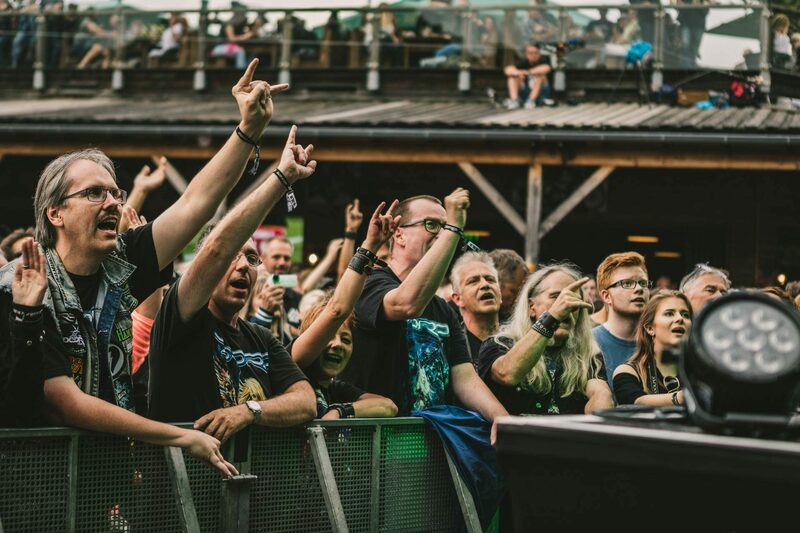 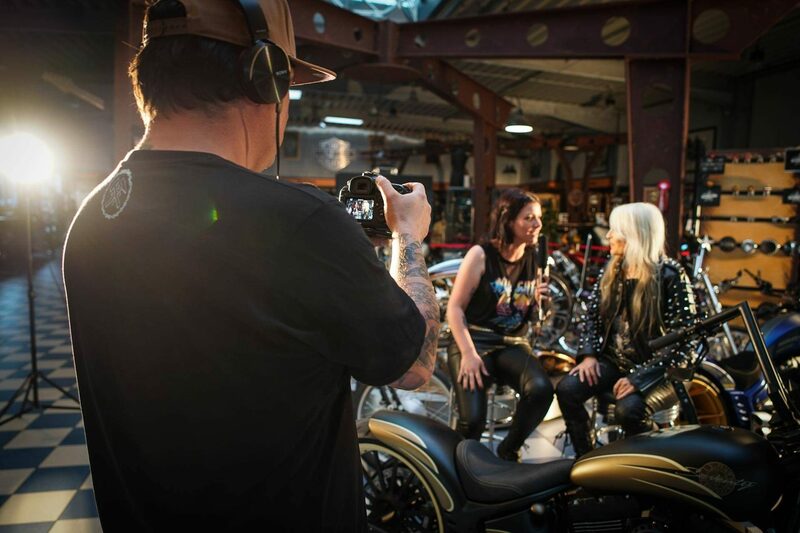 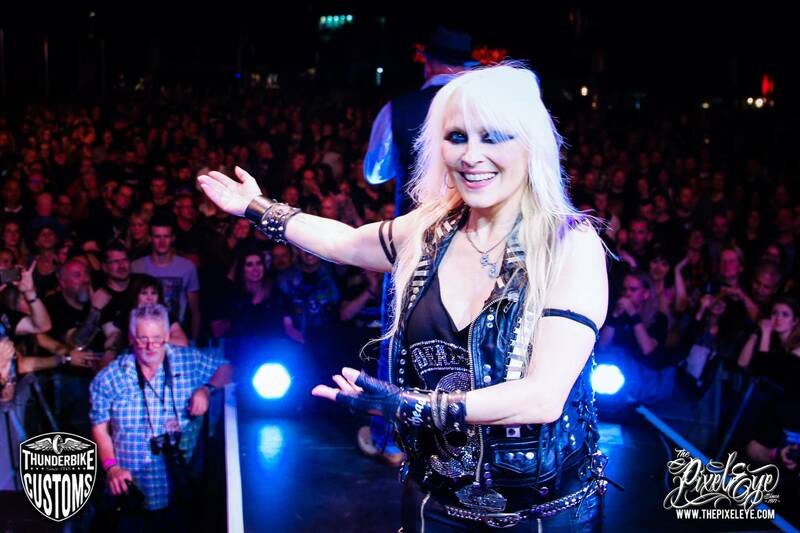 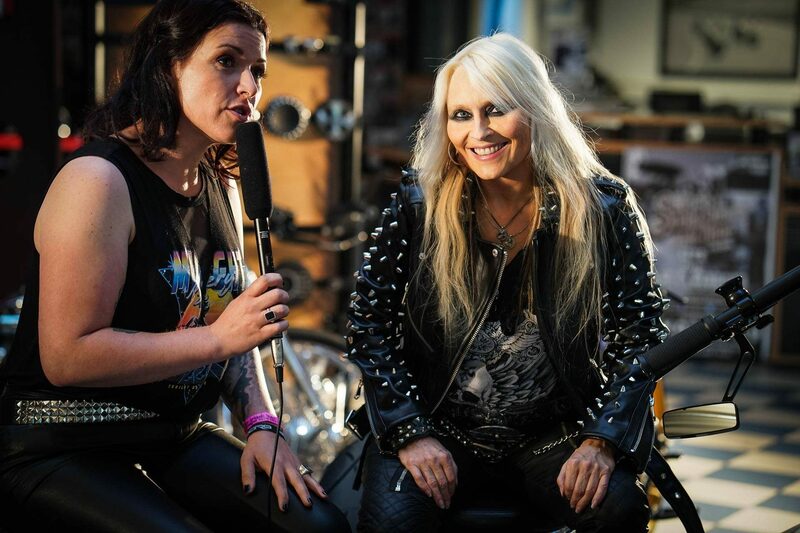 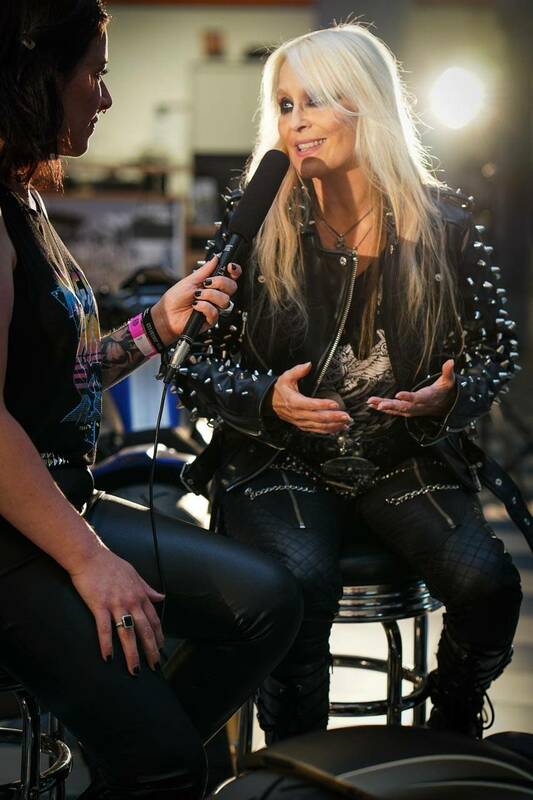 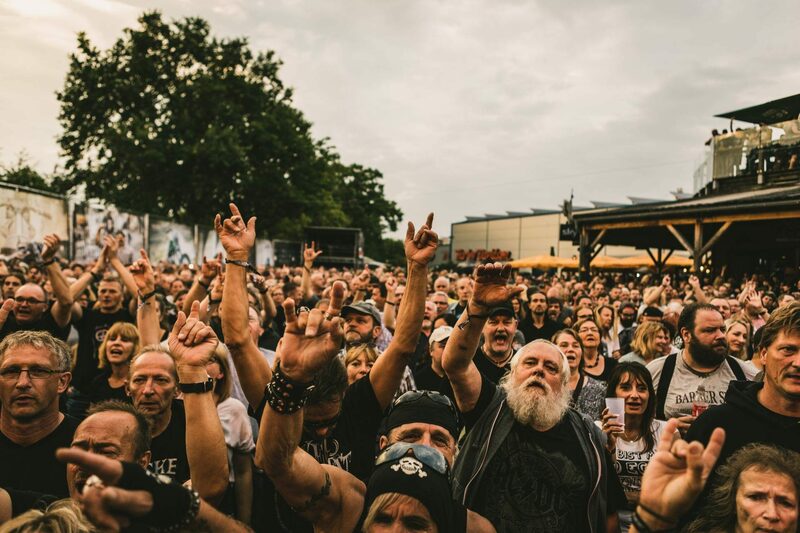 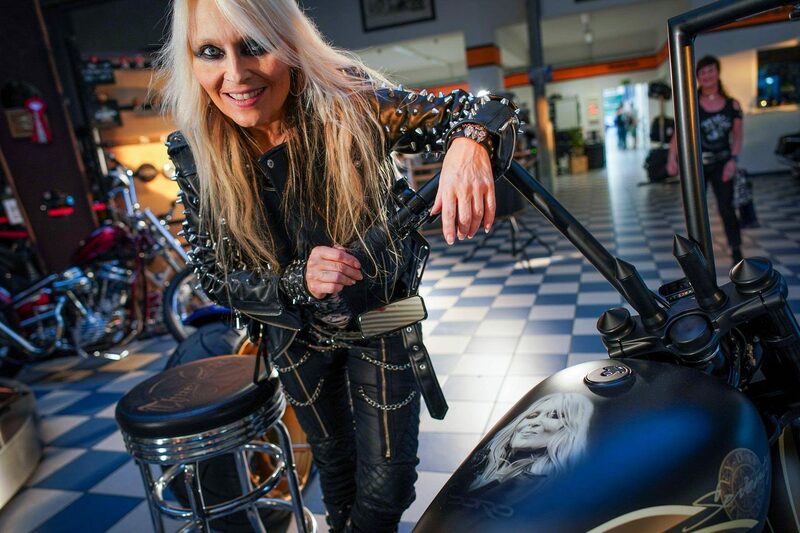 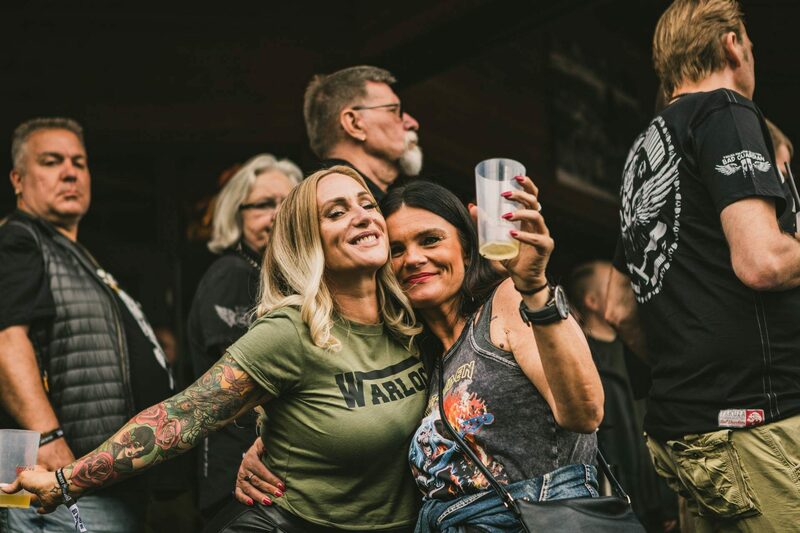 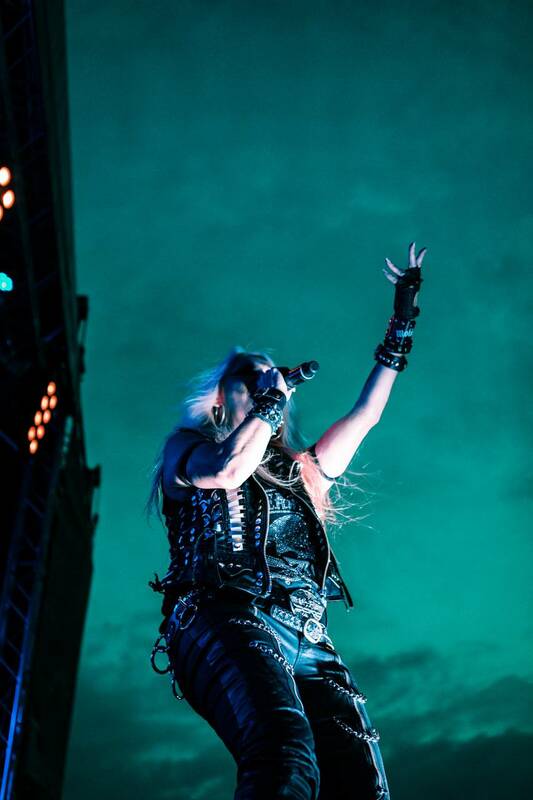 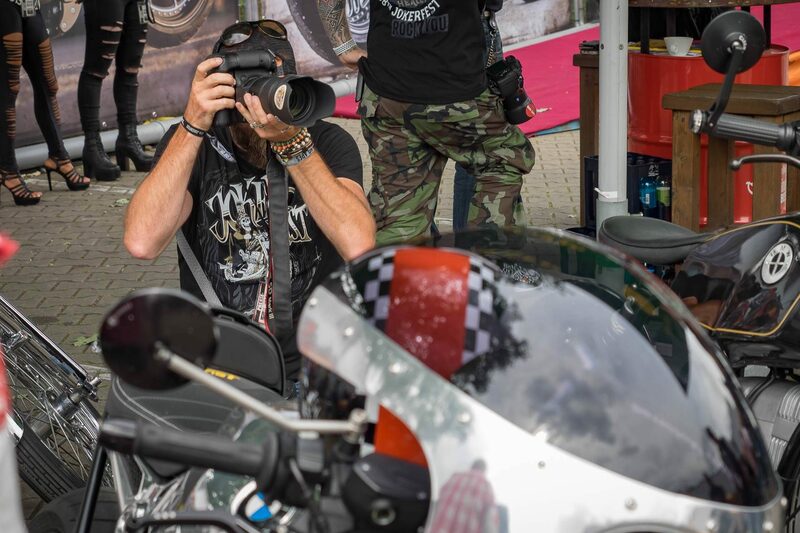 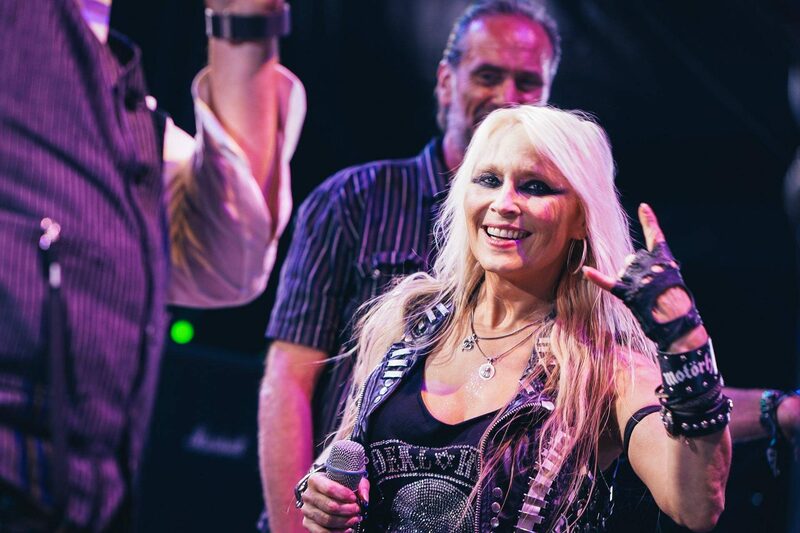 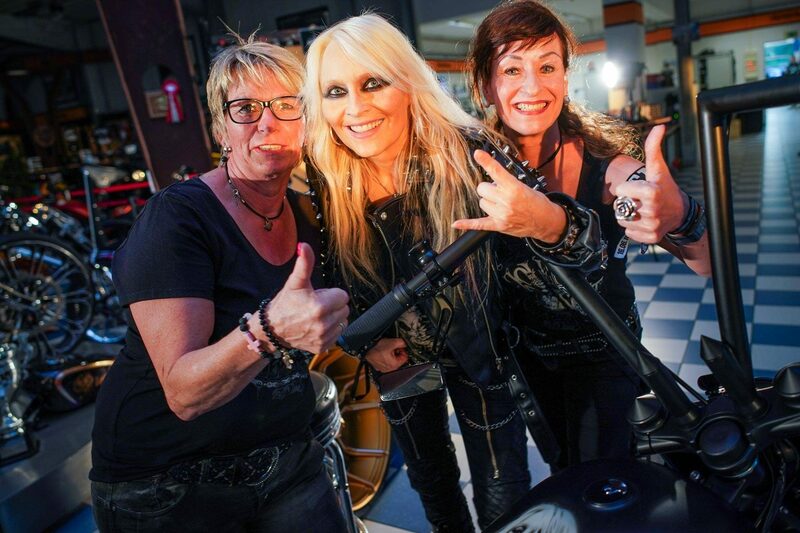 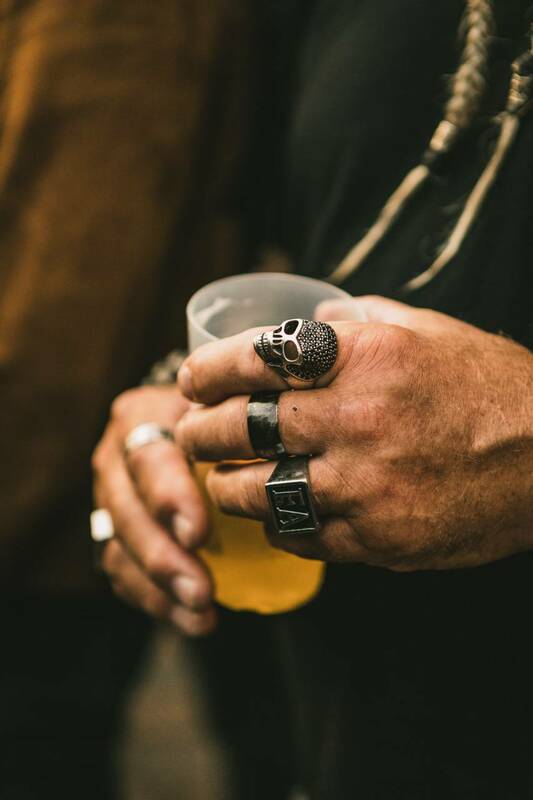 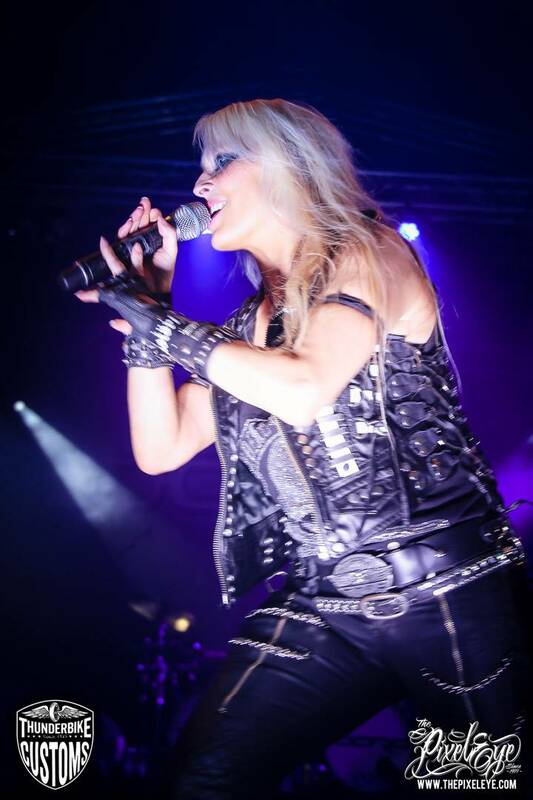 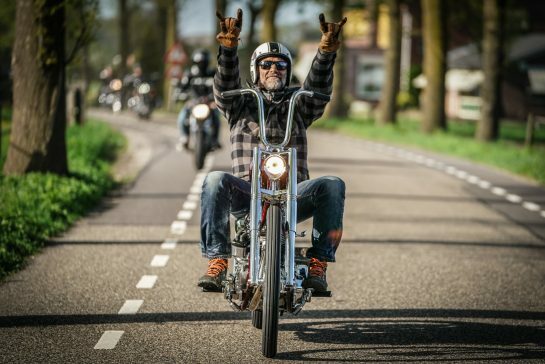 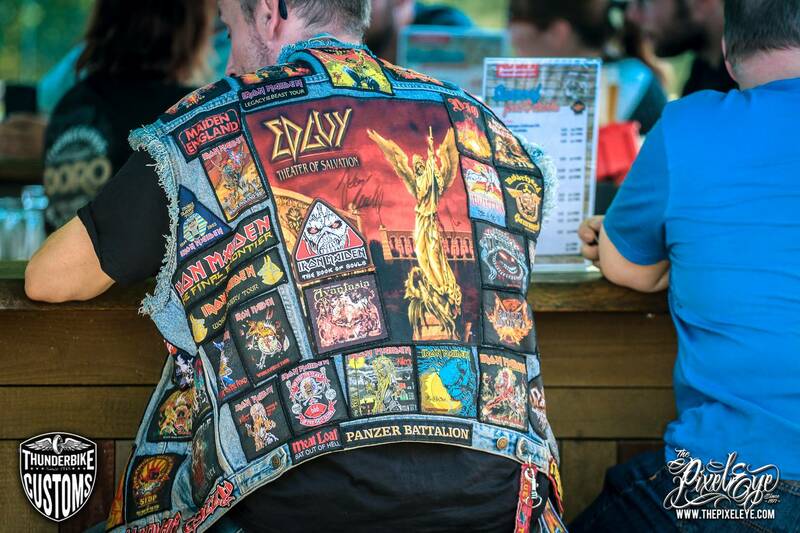 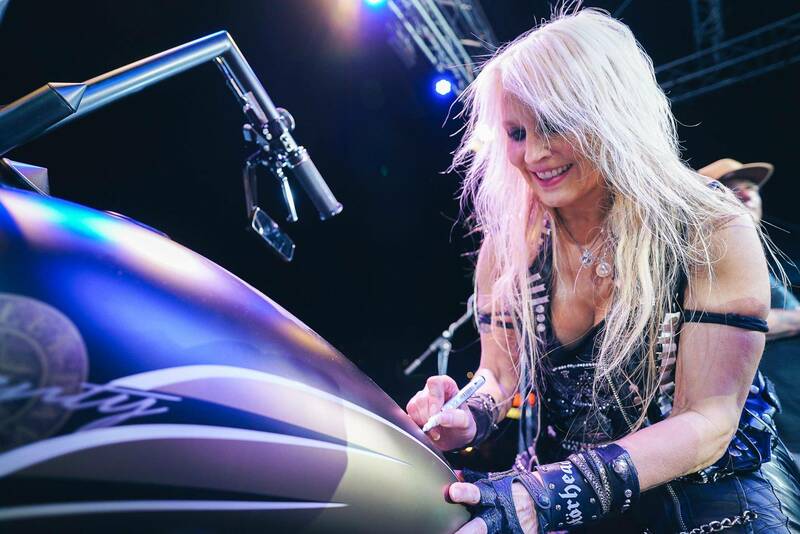 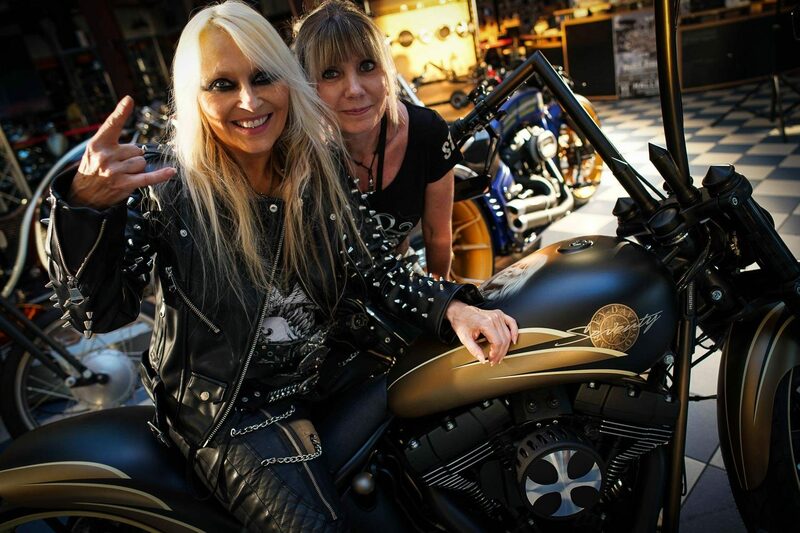 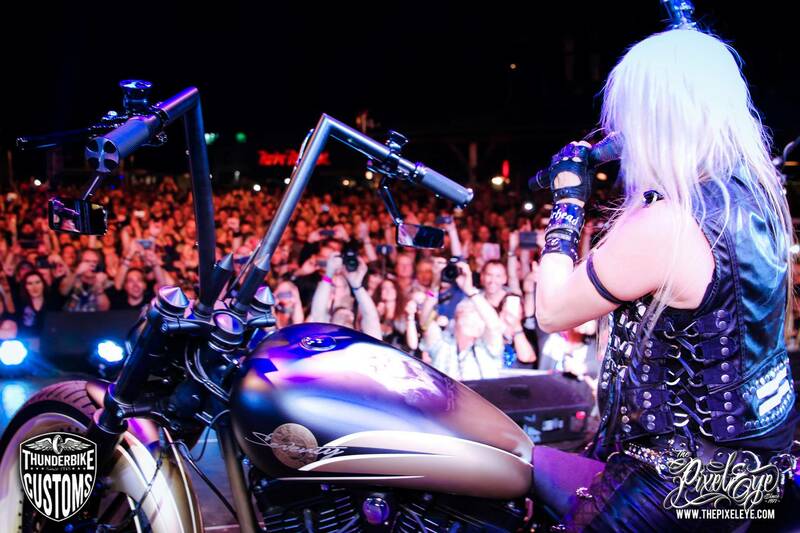 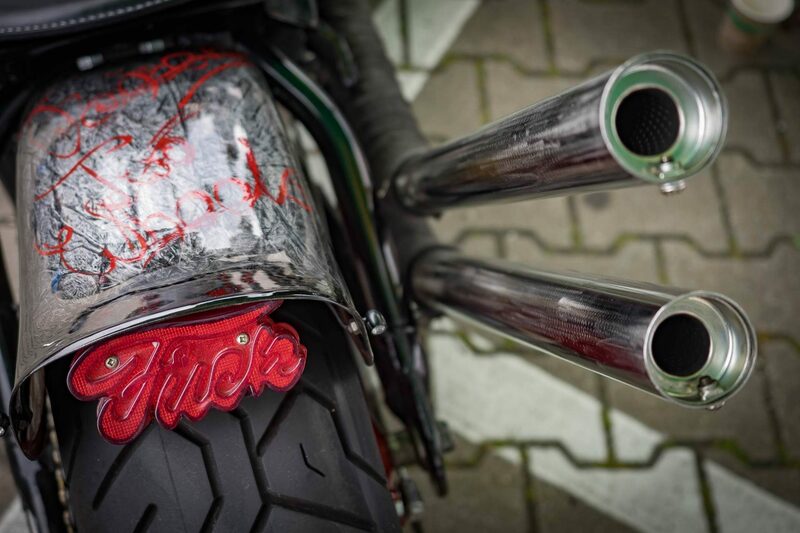 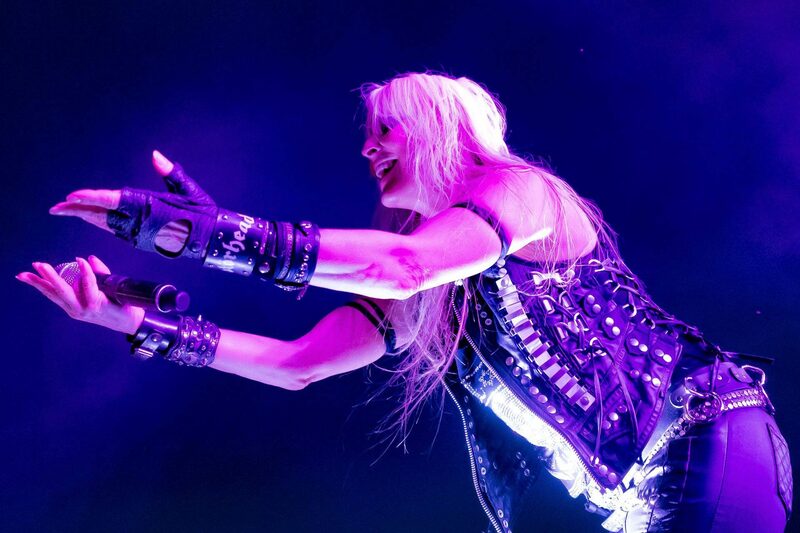 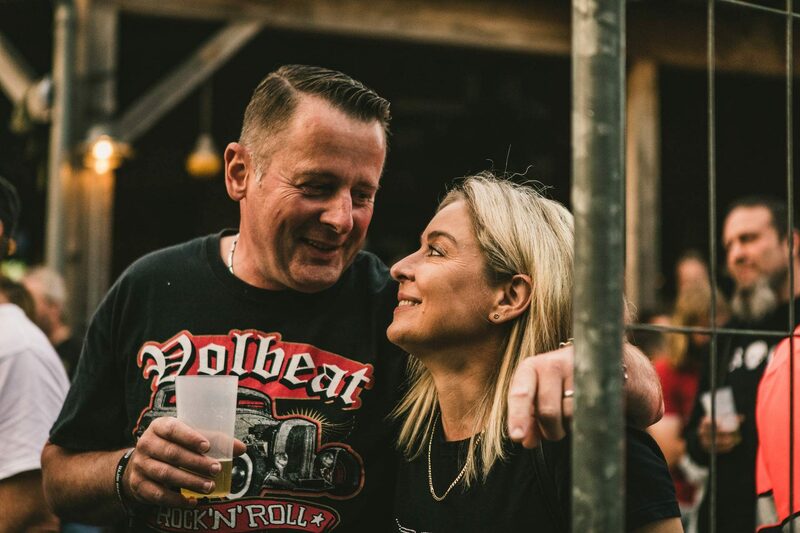 We are the Metalheads – Thunderbike meets Rock Legend Doro! 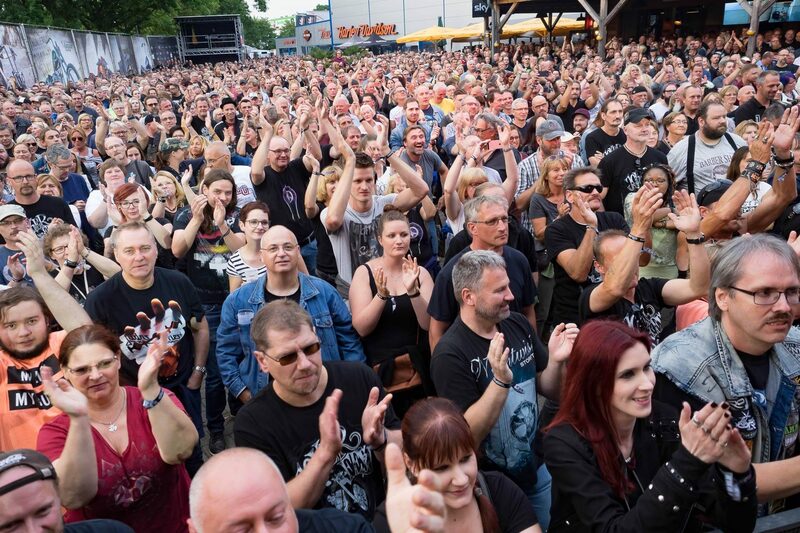 Already months ago, the upcoming concert was completely sold out. 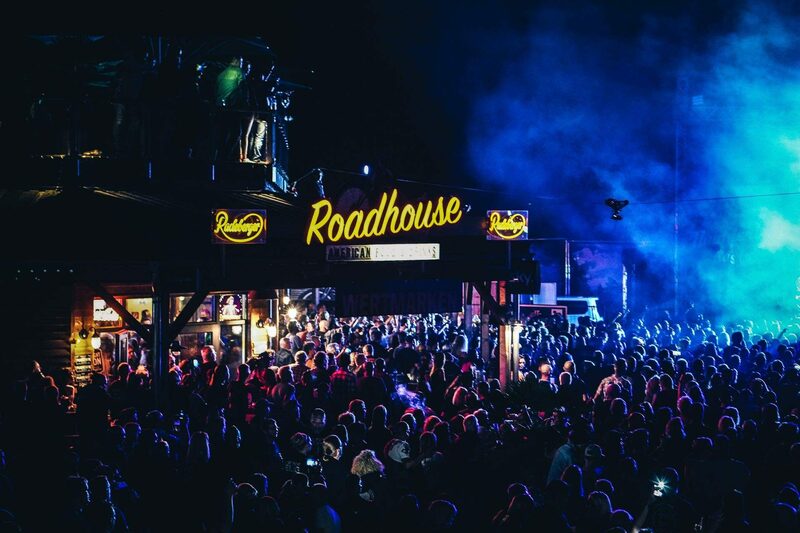 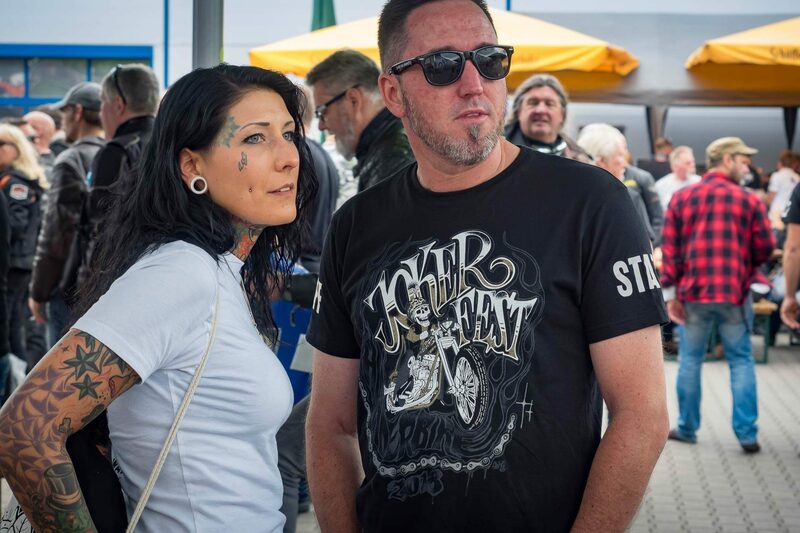 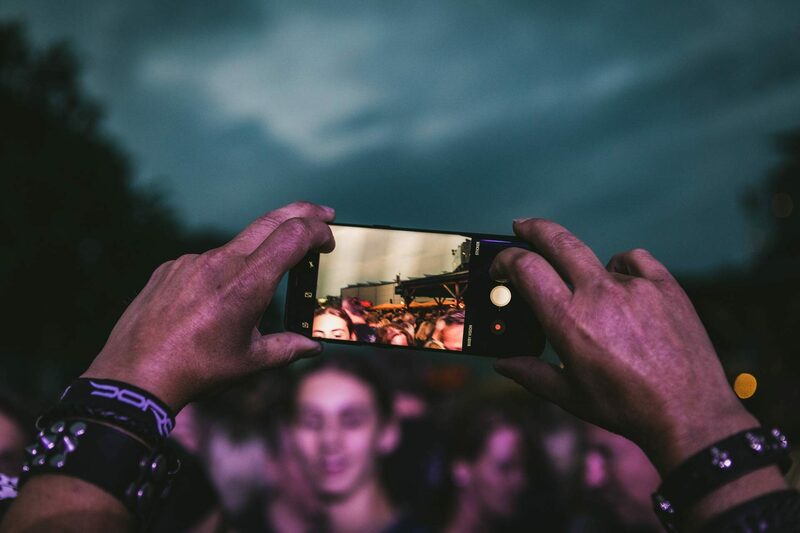 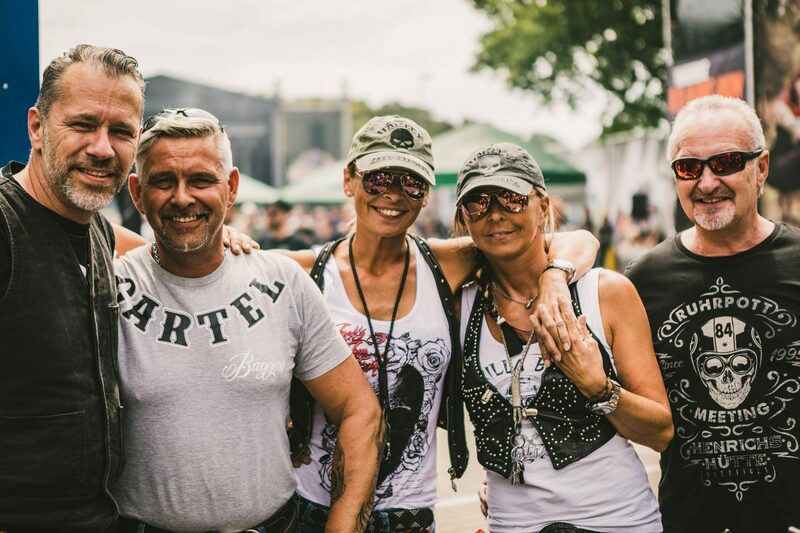 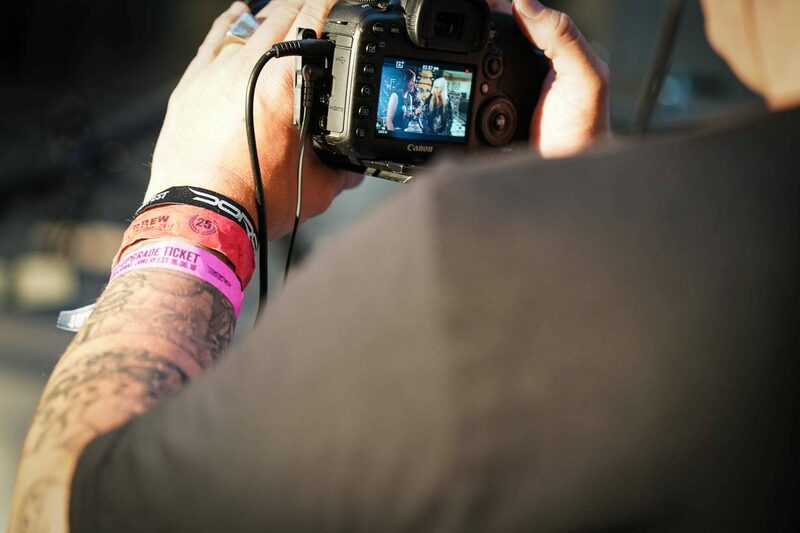 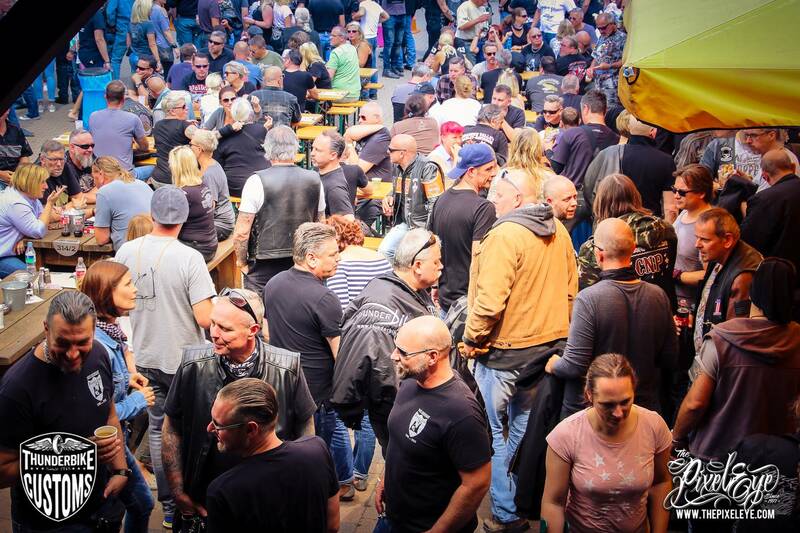 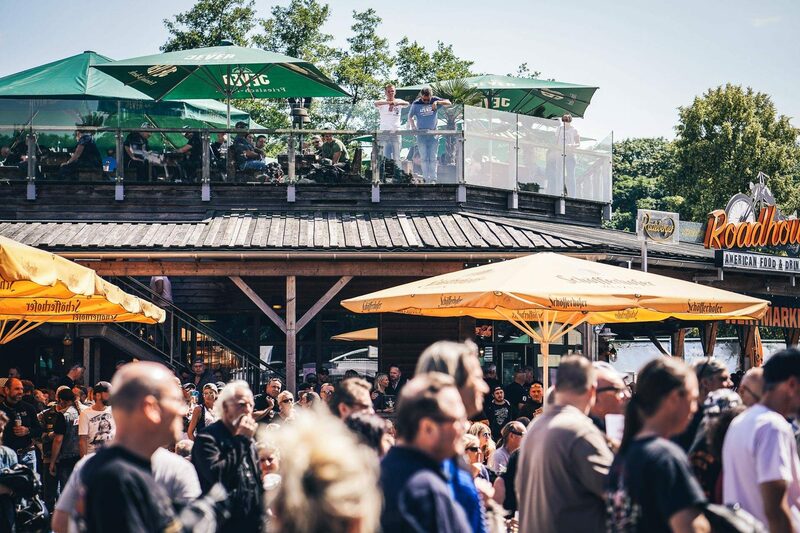 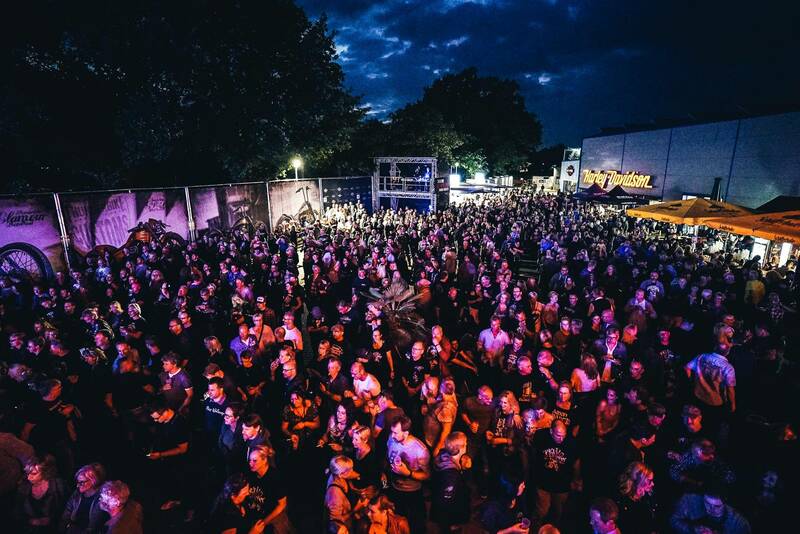 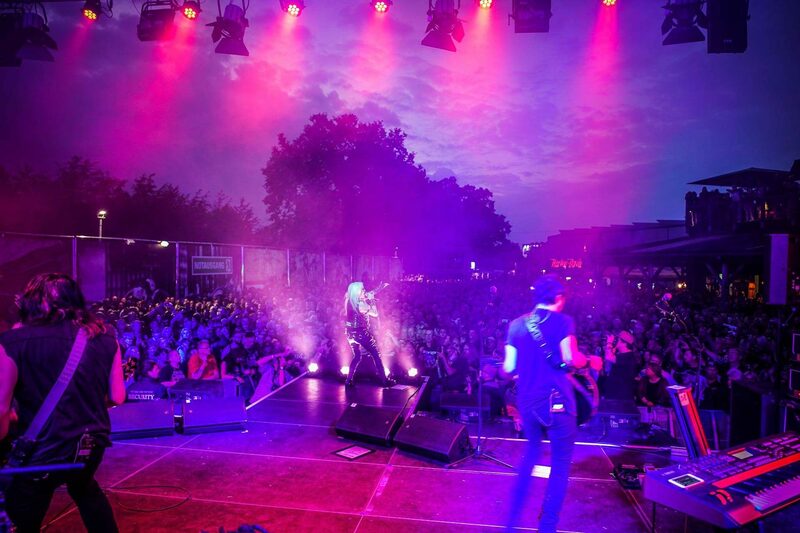 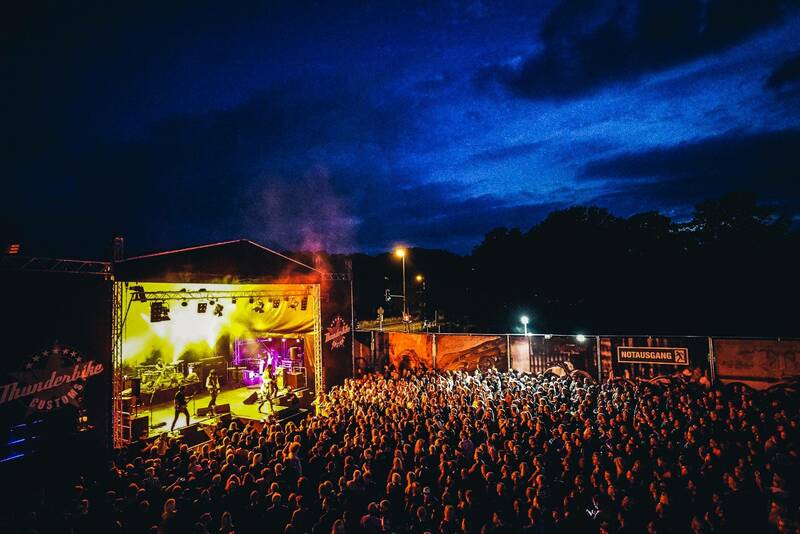 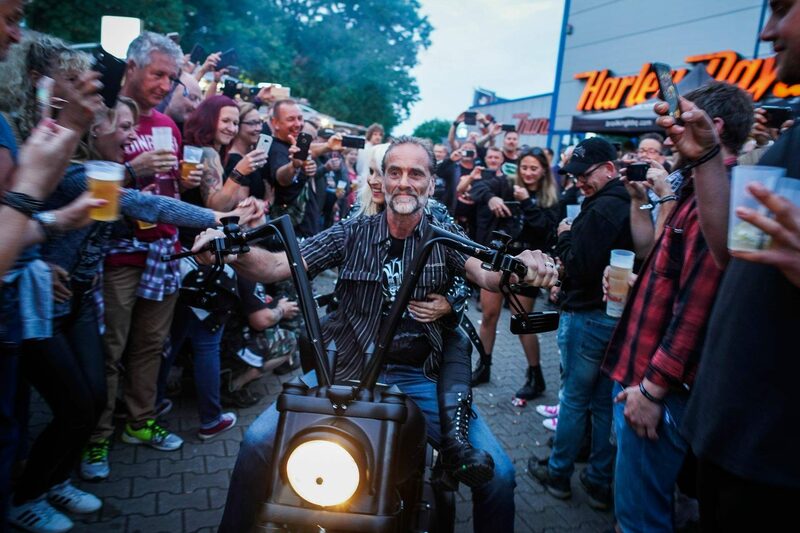 3000 fans arrived in the evening on the Thunderbike area to follow the already legendary concert evening. 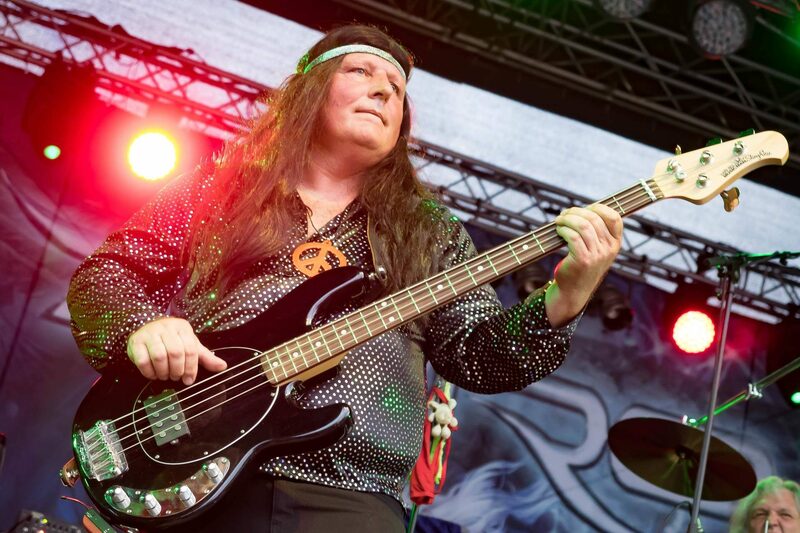 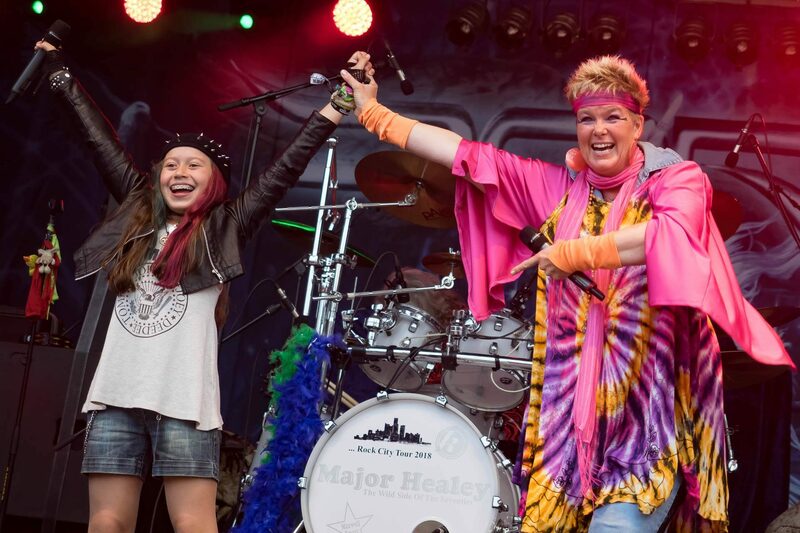 Major Healey has been heating up the audience for the past 16 years, this time with a special guest from the rock school in Hamminkeln. 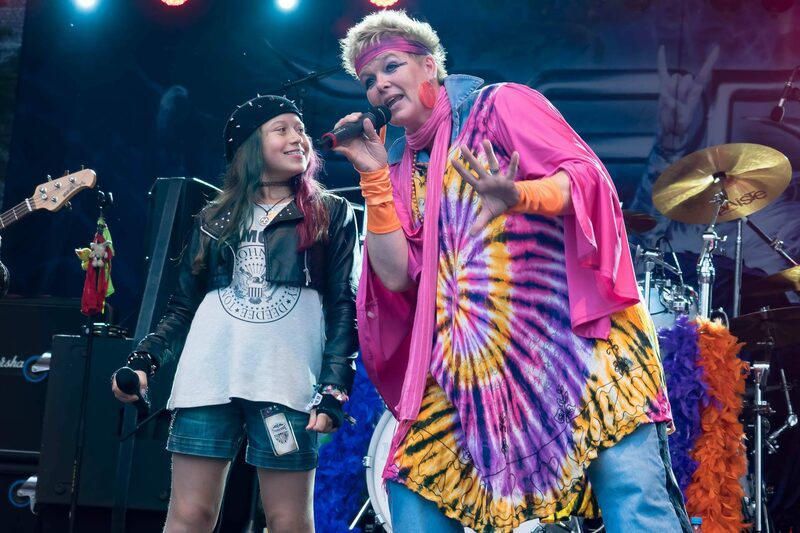 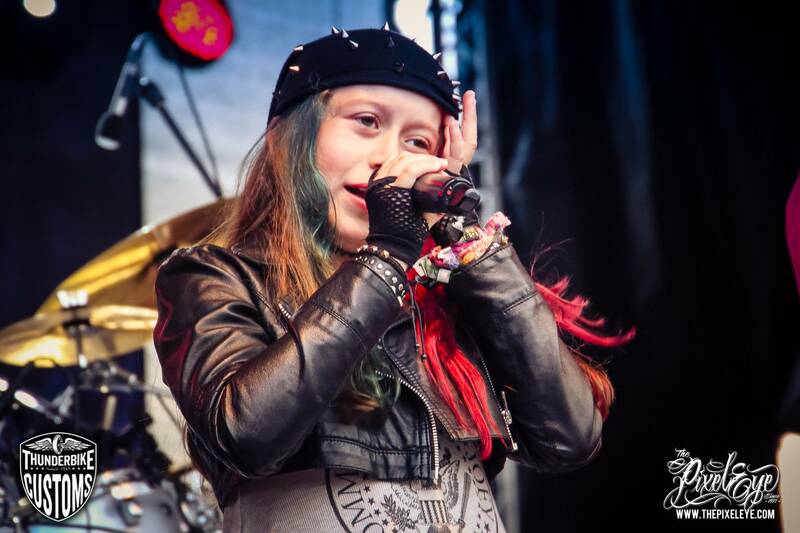 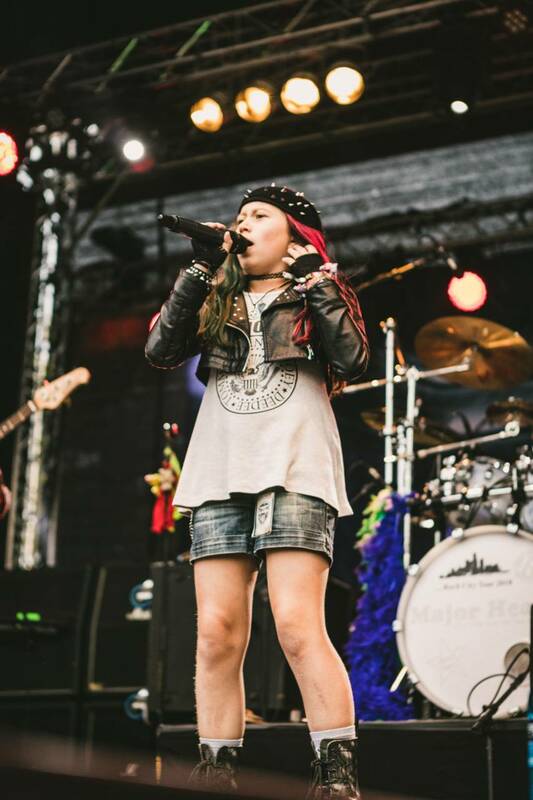 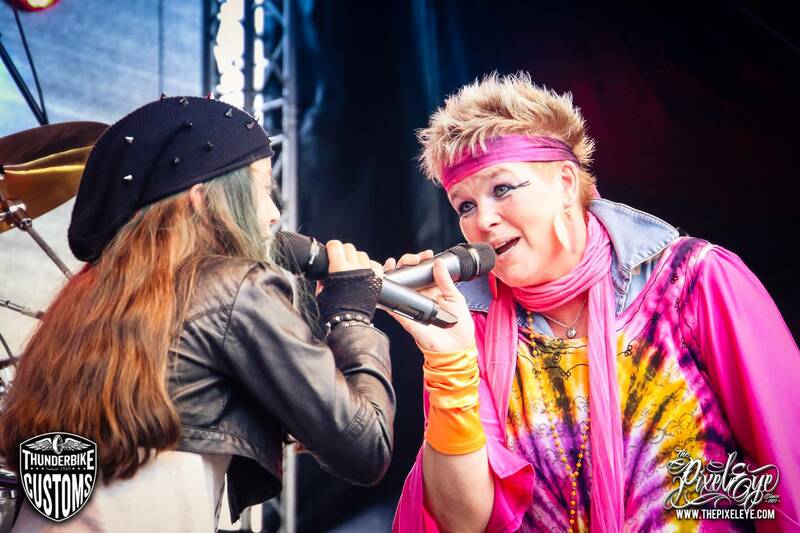 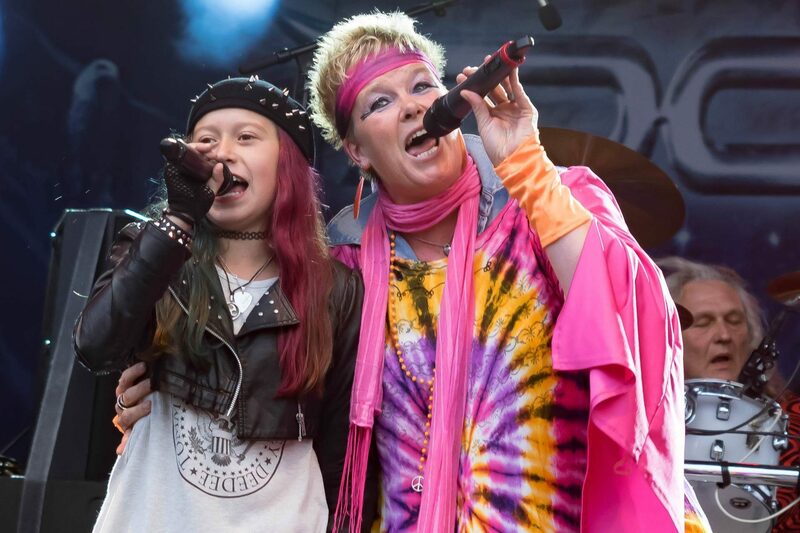 Sarah Hübers, just 11 years old, rocked the stage with front singer Miss Kitty Russell to “Since you’ve been gone” by Rainbow and thrilled the crowd. 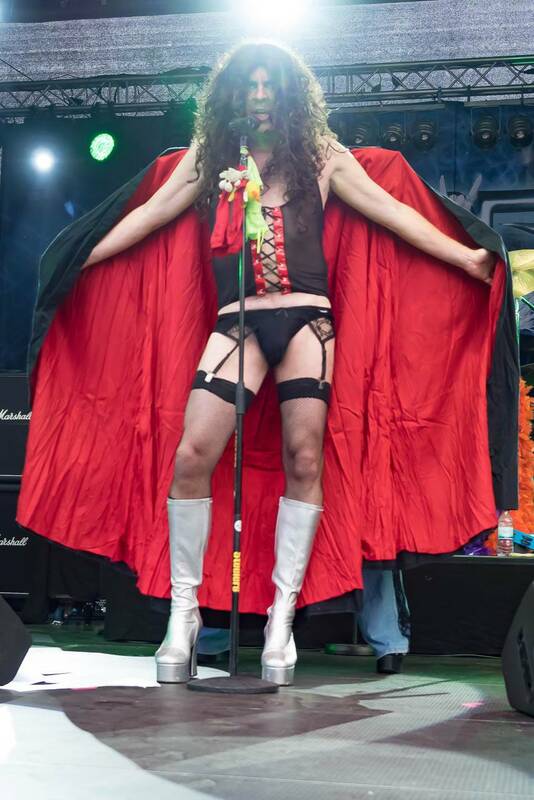 When, as usual, singer Danny Wilde’s cape fell to a well-known cover of the “Rocky Picture Horror Show”, the audience was finally fired up. 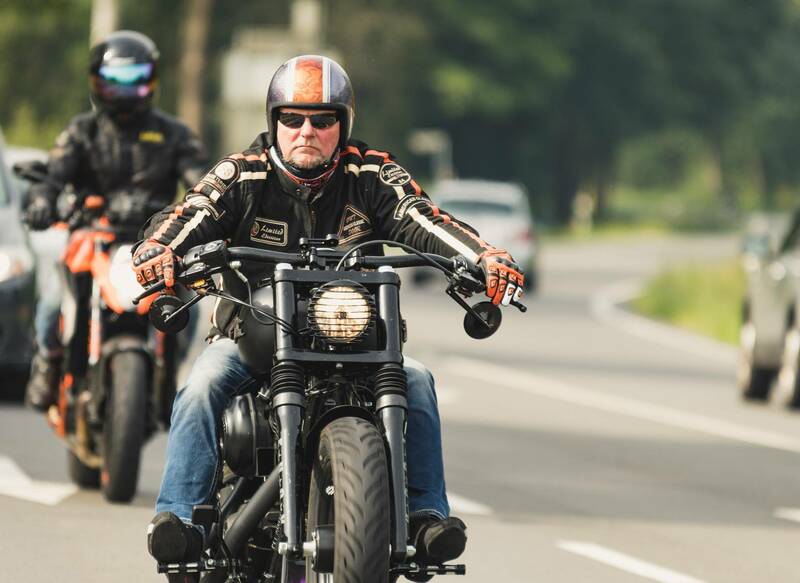 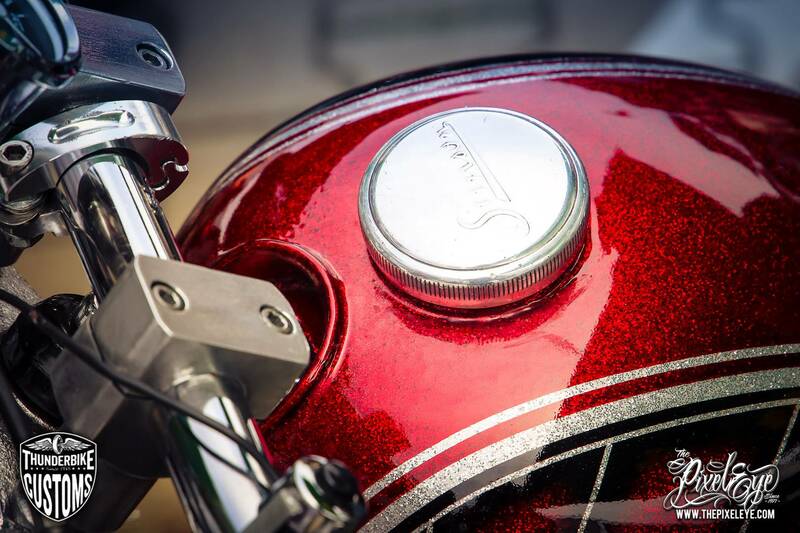 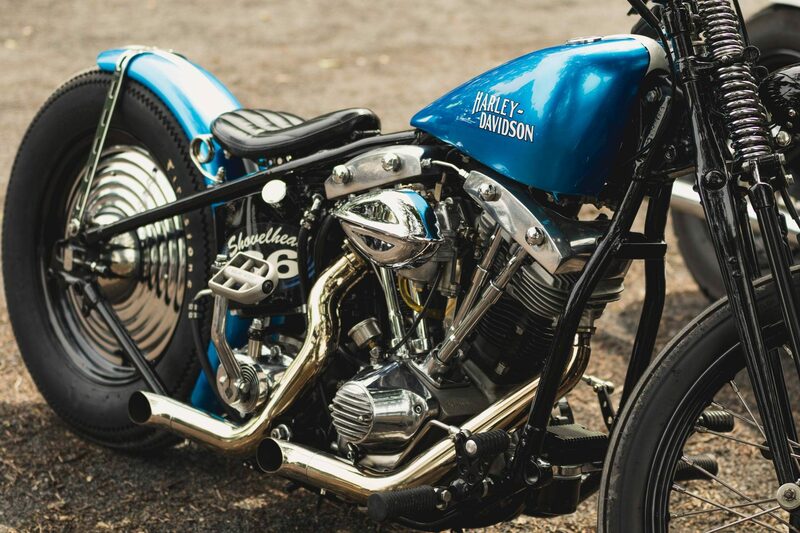 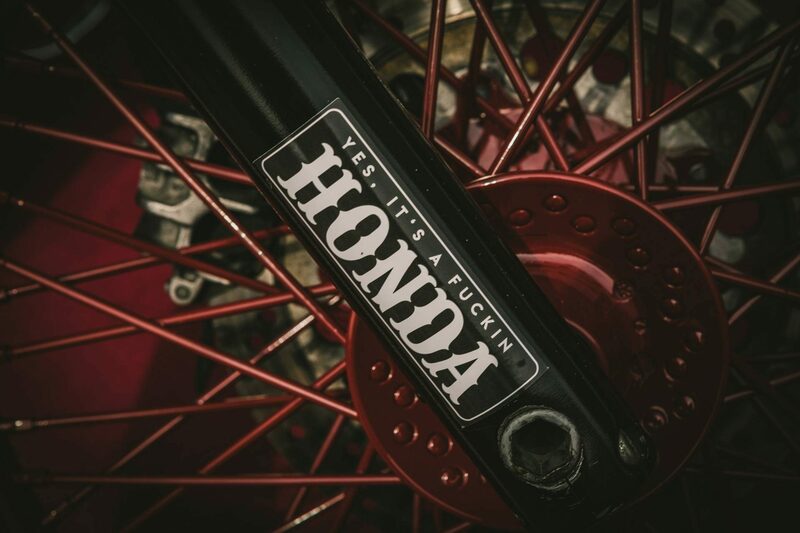 Anyone who has been following our news a bit lately knows that we wanted to make a customer wish come true with our Fat Boy project “Seventy”. 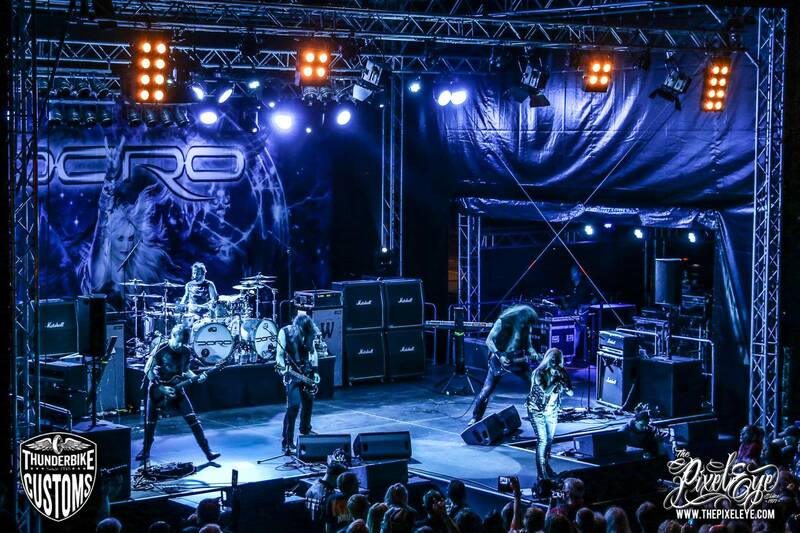 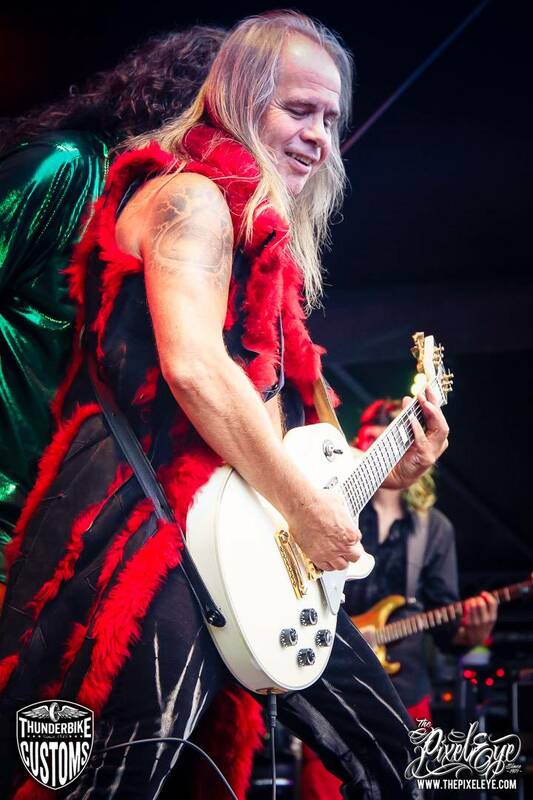 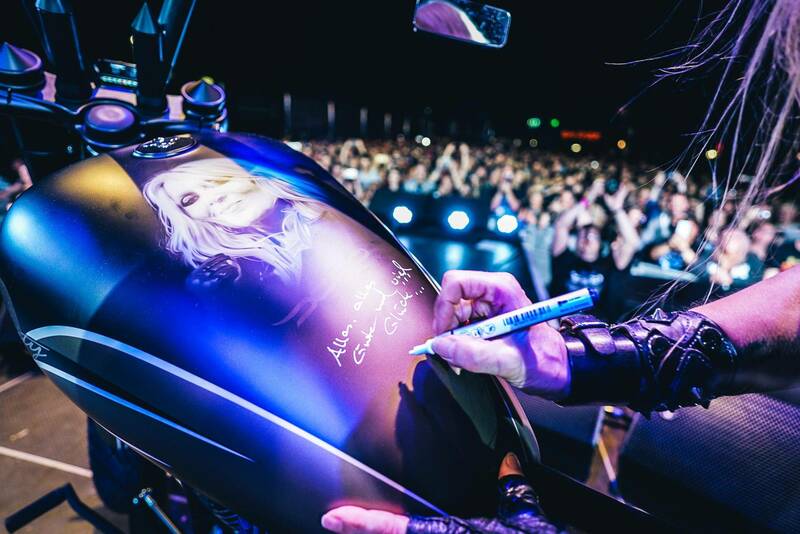 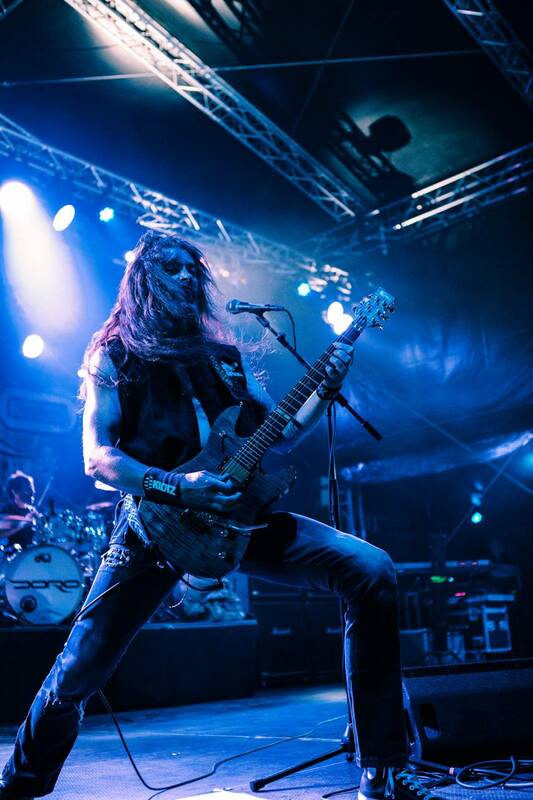 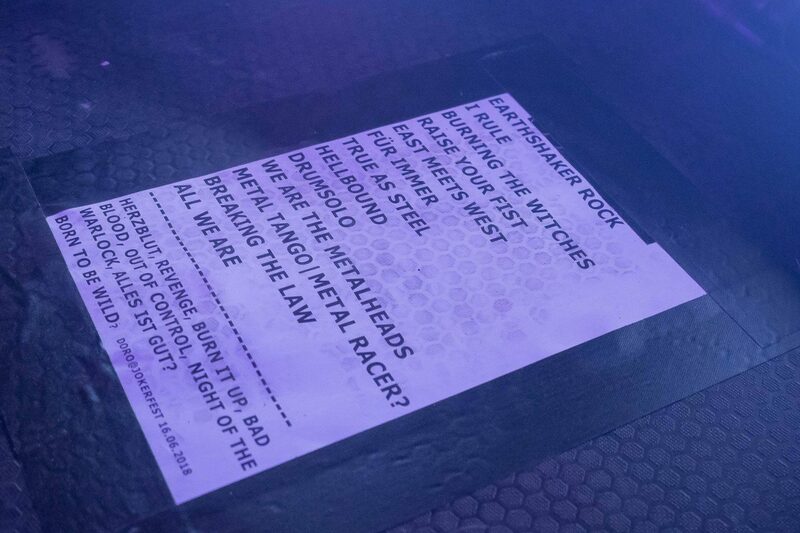 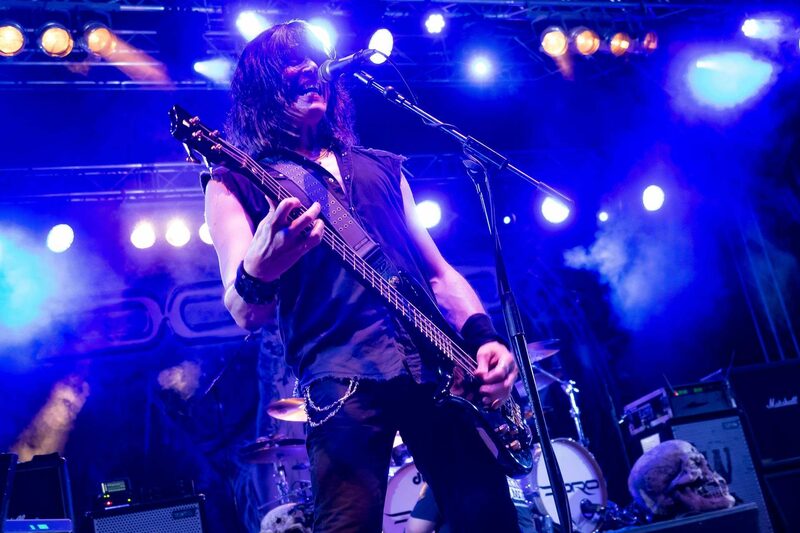 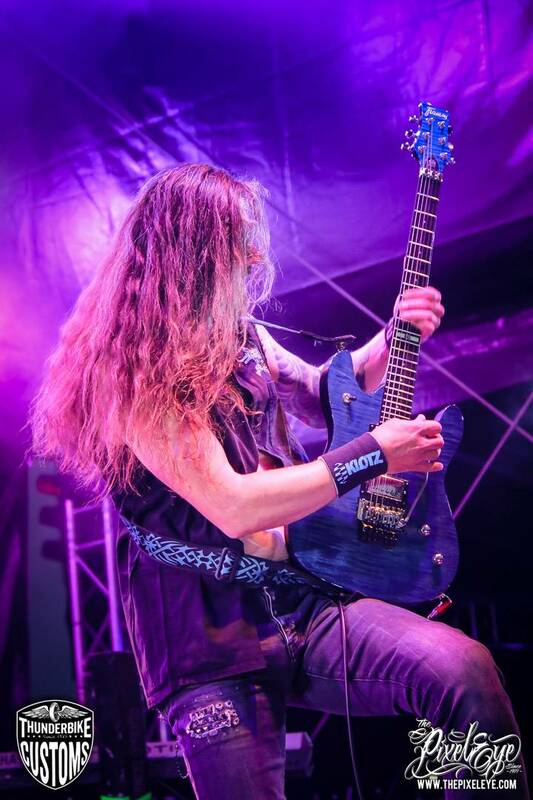 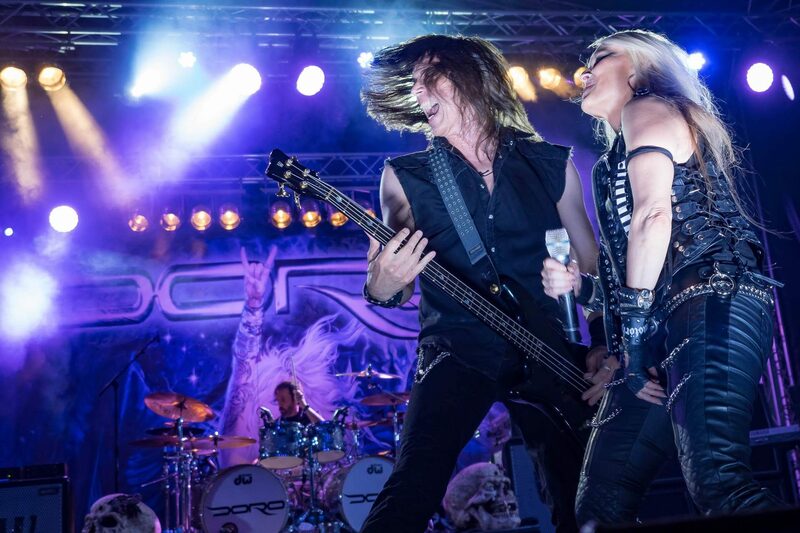 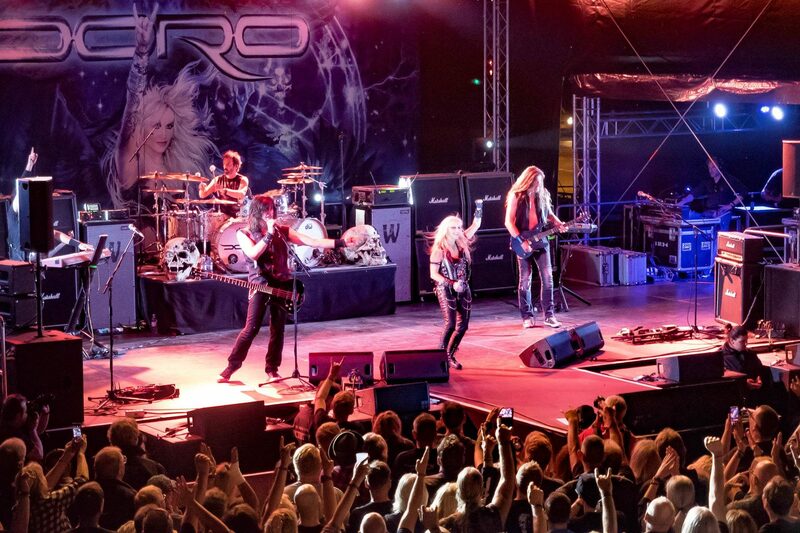 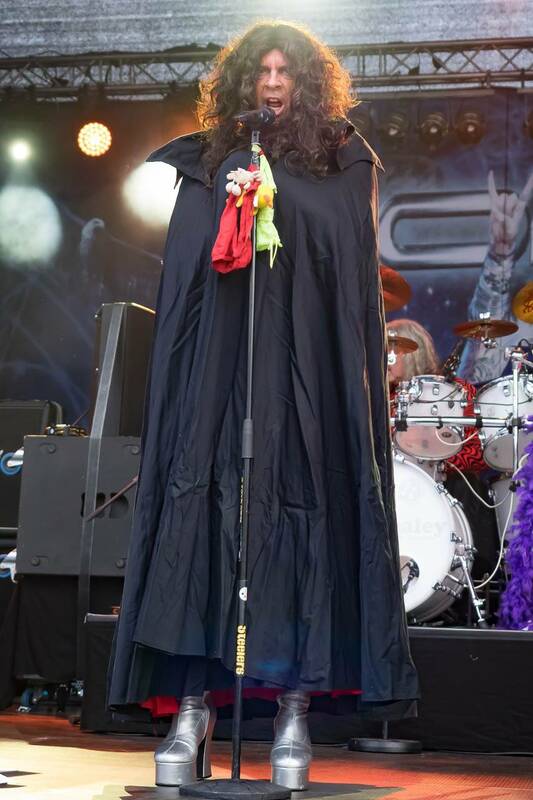 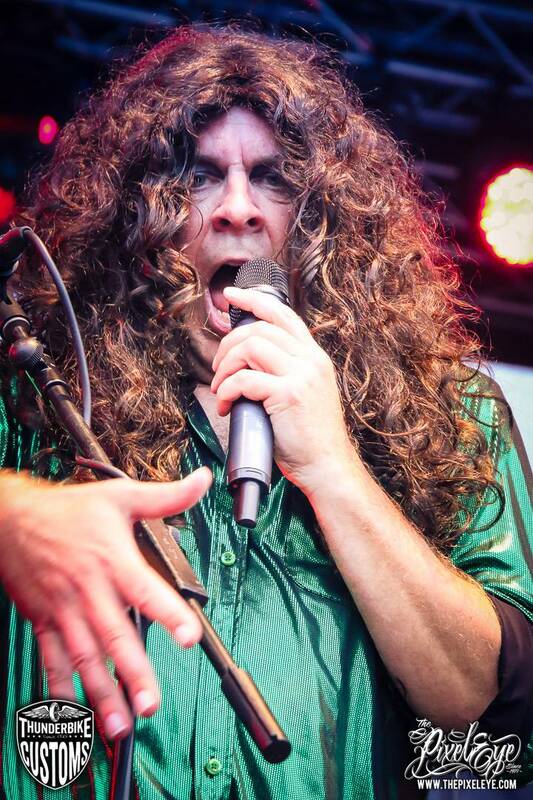 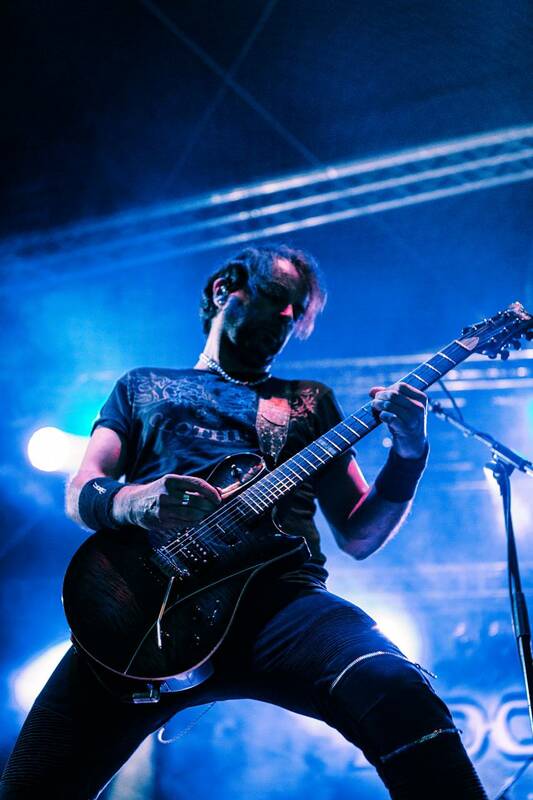 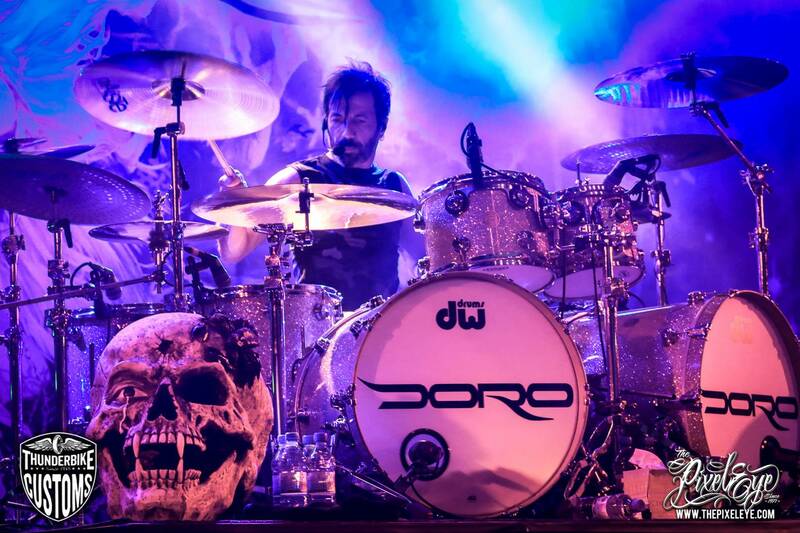 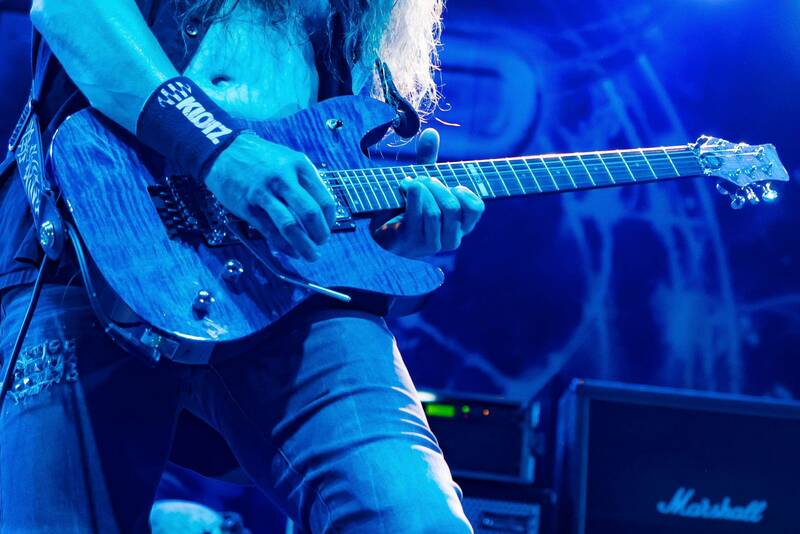 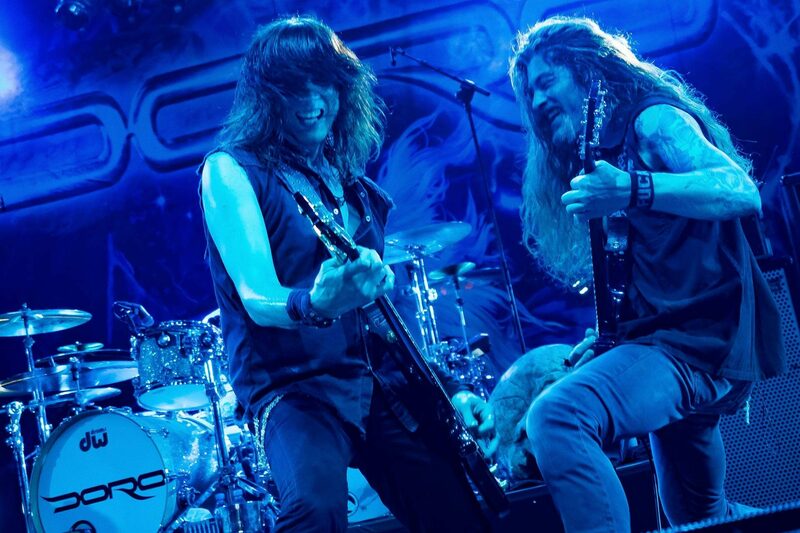 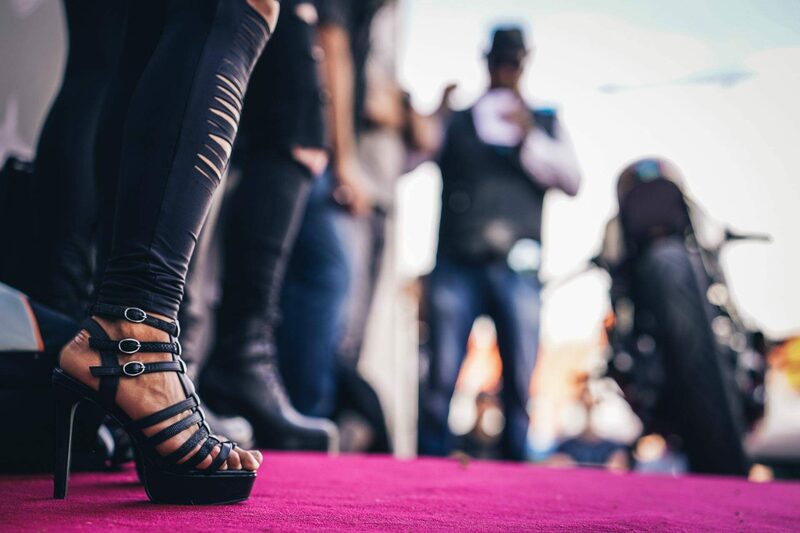 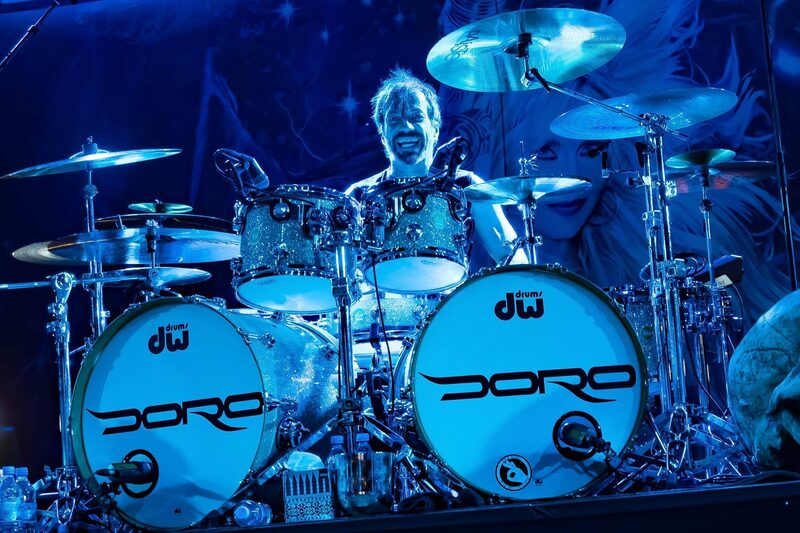 Of course, our client, who is obviously Doro Fan, should not miss out on an event with the rock legend himself. 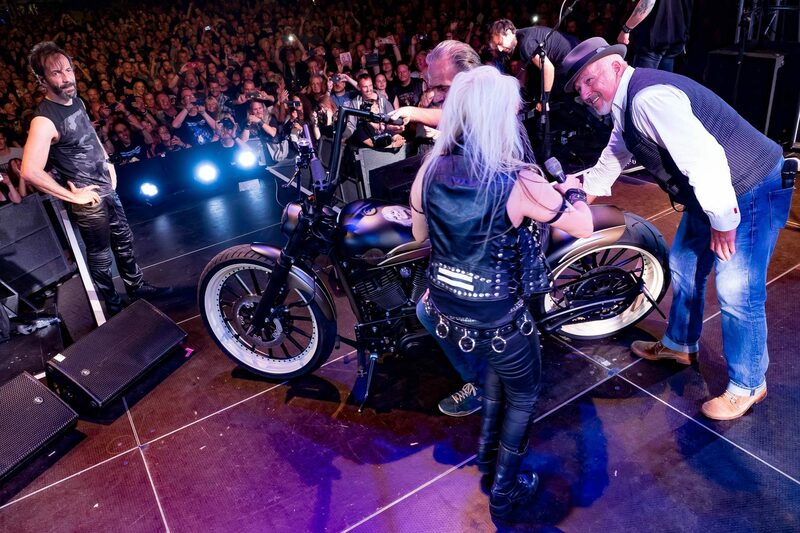 Quite spontaneously, the team and Doro decided for a surprise, which should have it in itself. 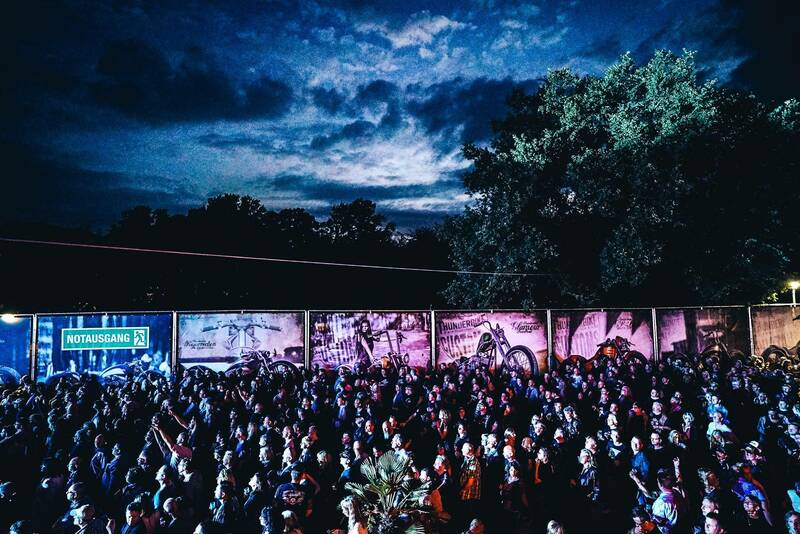 On time at 10 pm, presenter Clemens Verley stepped onto the stage and asked the crowd to form an alley. 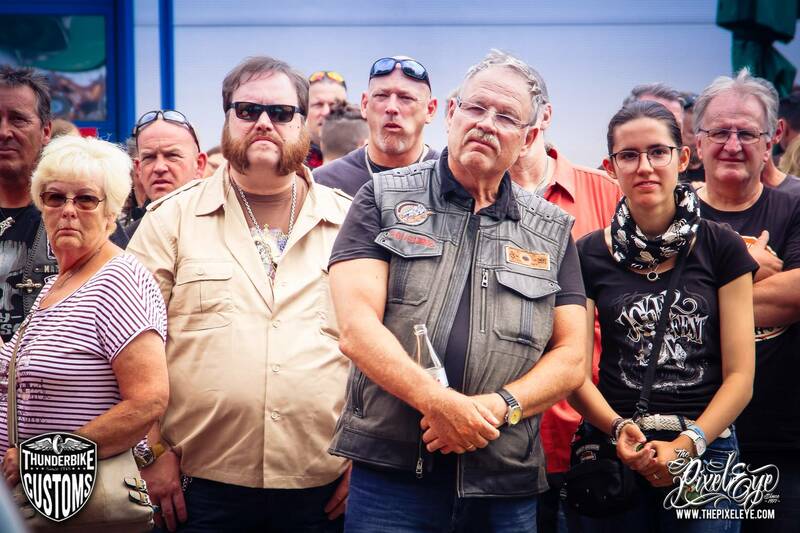 “Rarely have I seen such a thing work so well right away,” Clemens said after five minutes when the alley was formed. 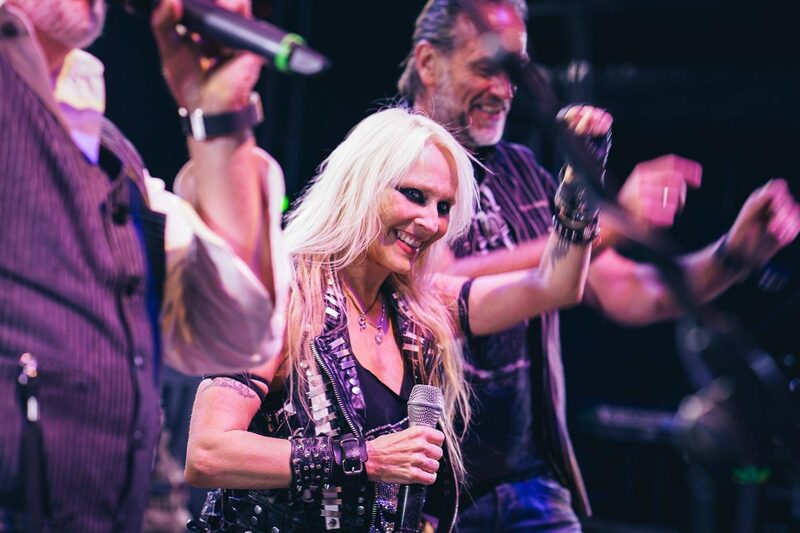 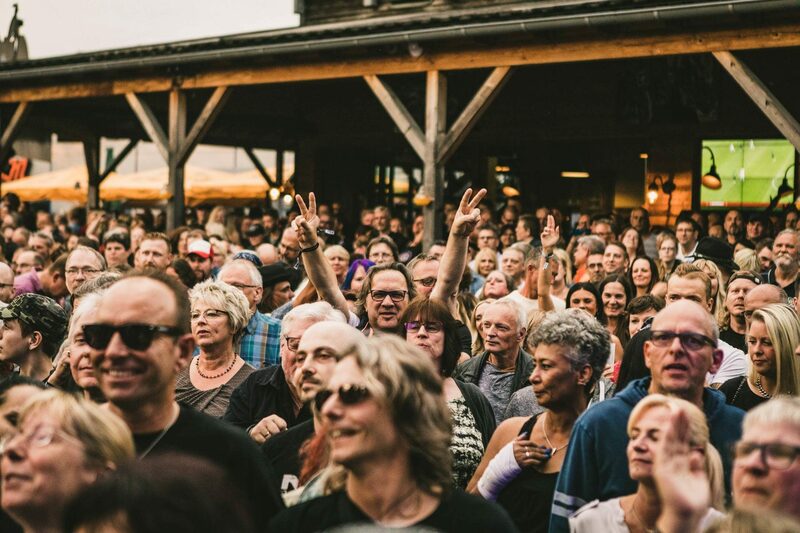 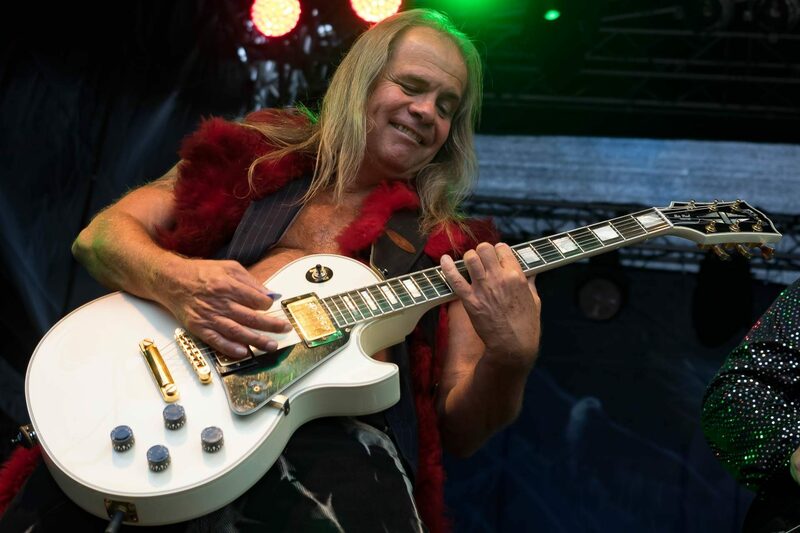 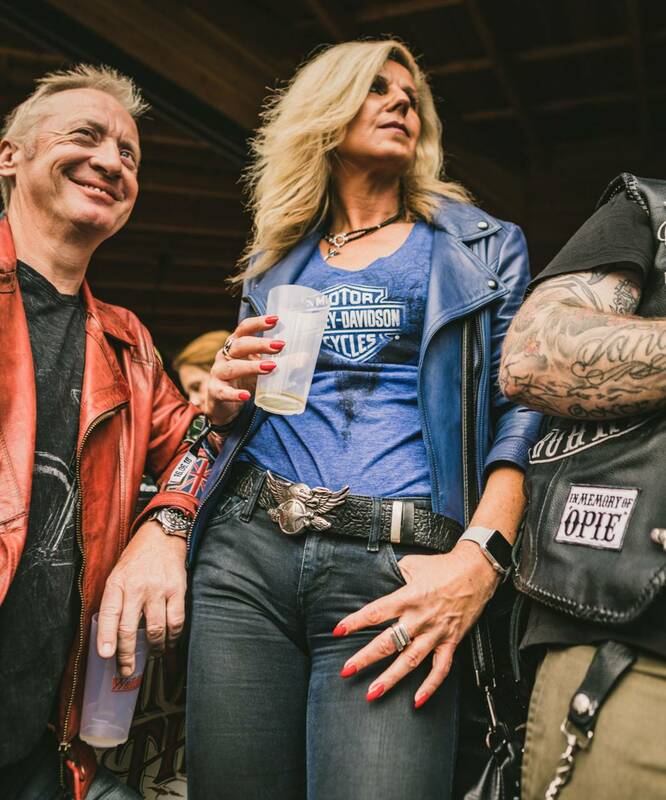 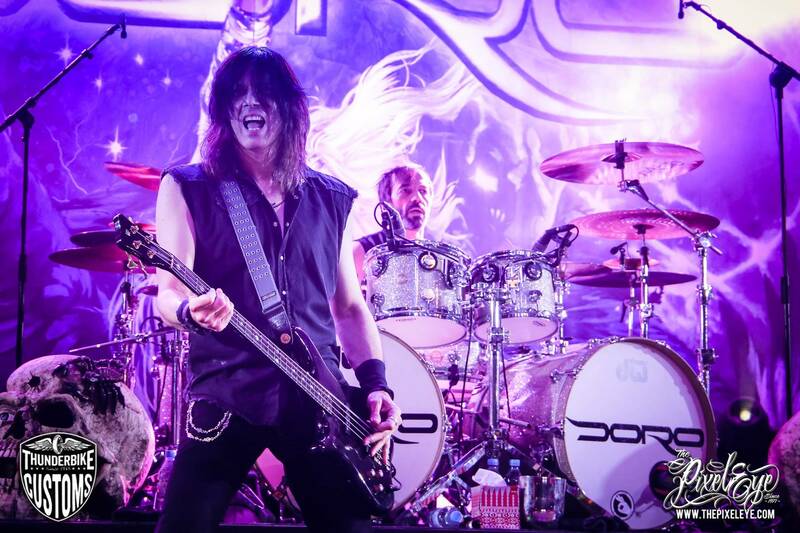 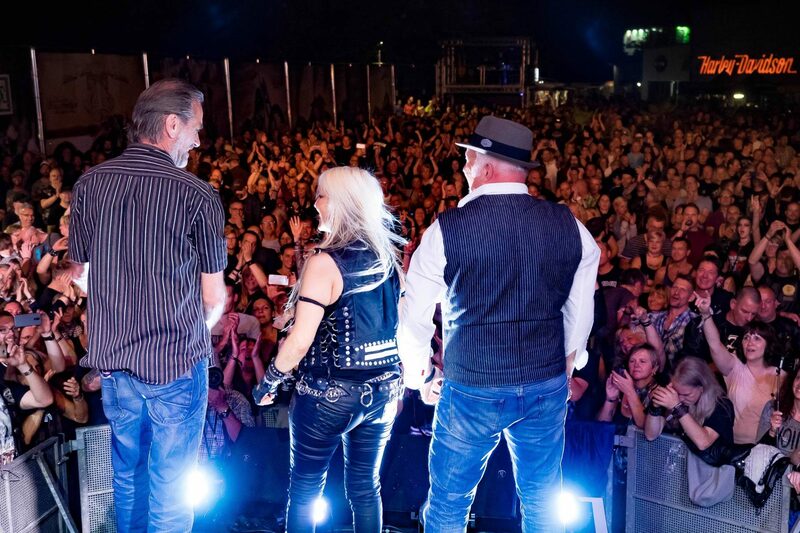 At the latest when then a bubbling motorcycle sound down the alley was clear to everyone, that Doro should not just wordless and unharmed to the stage. 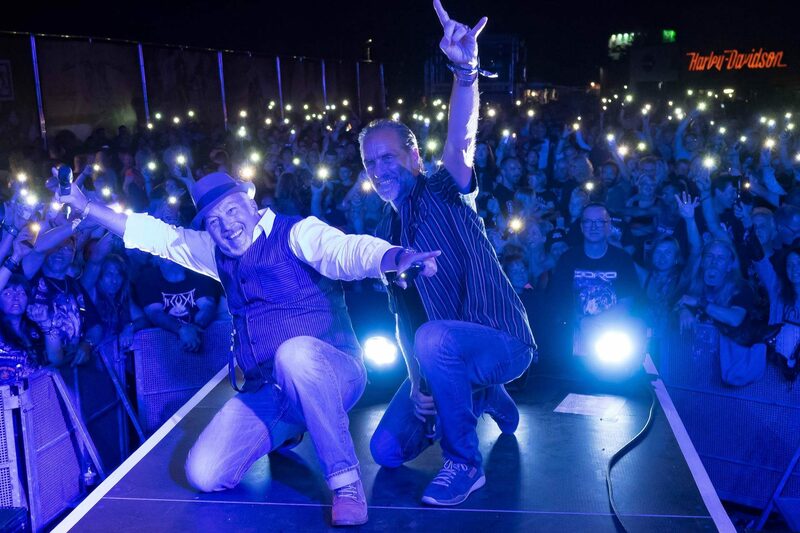 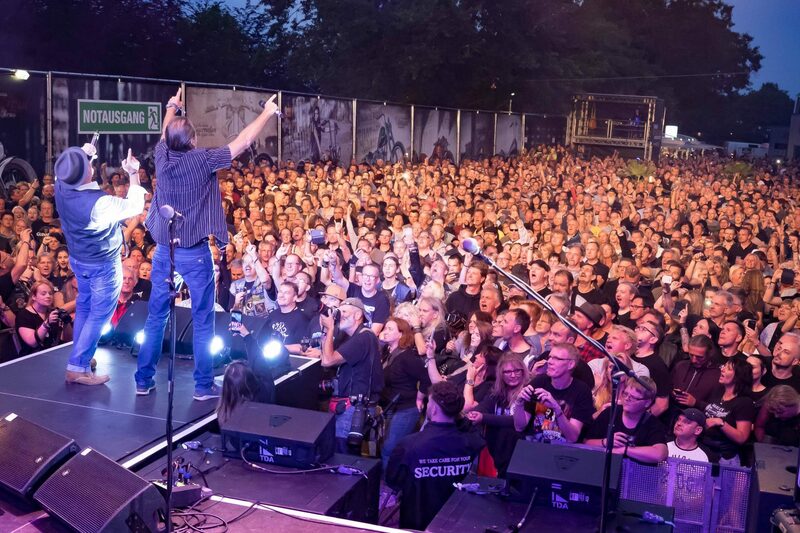 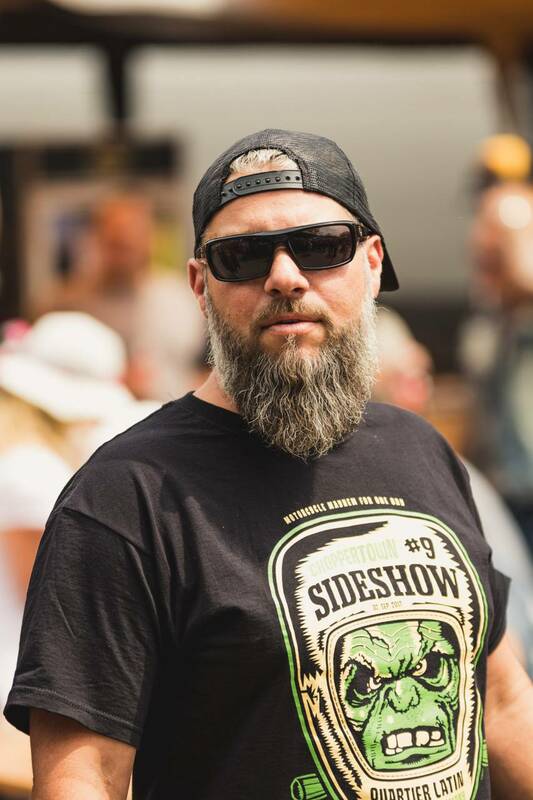 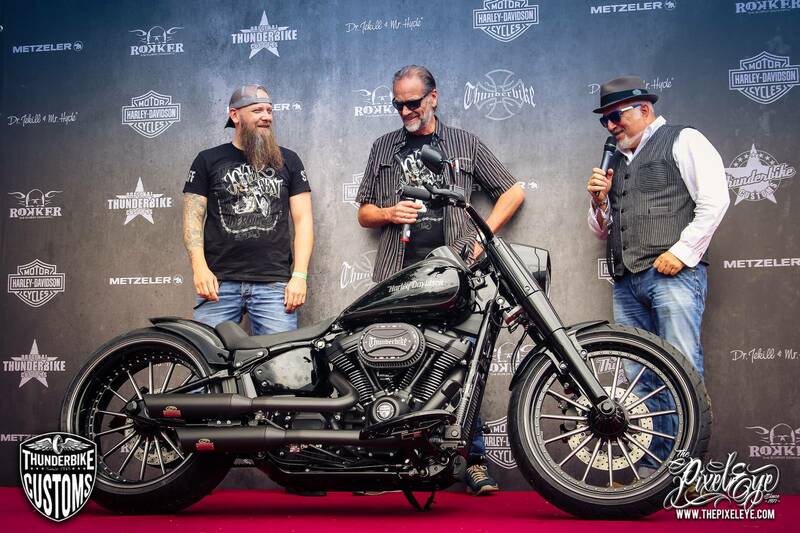 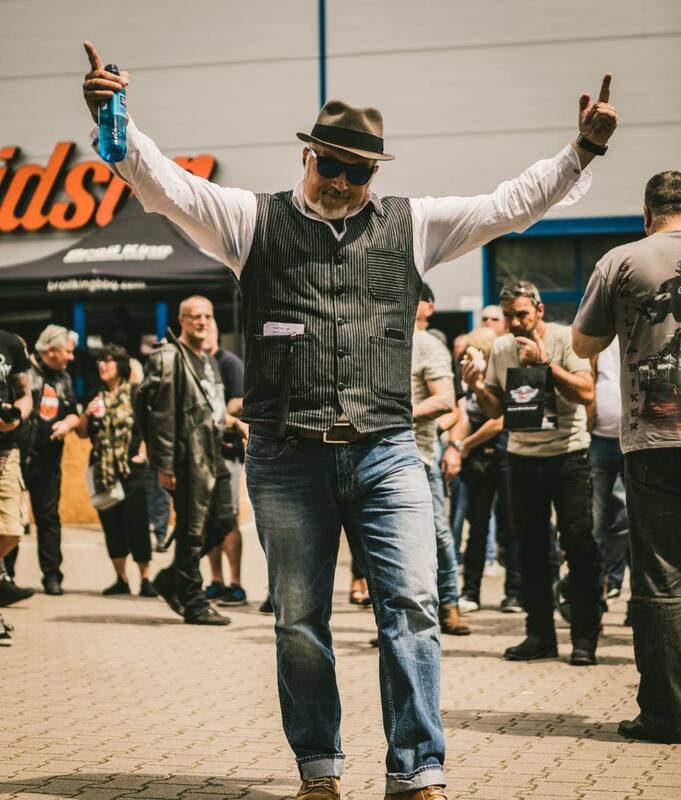 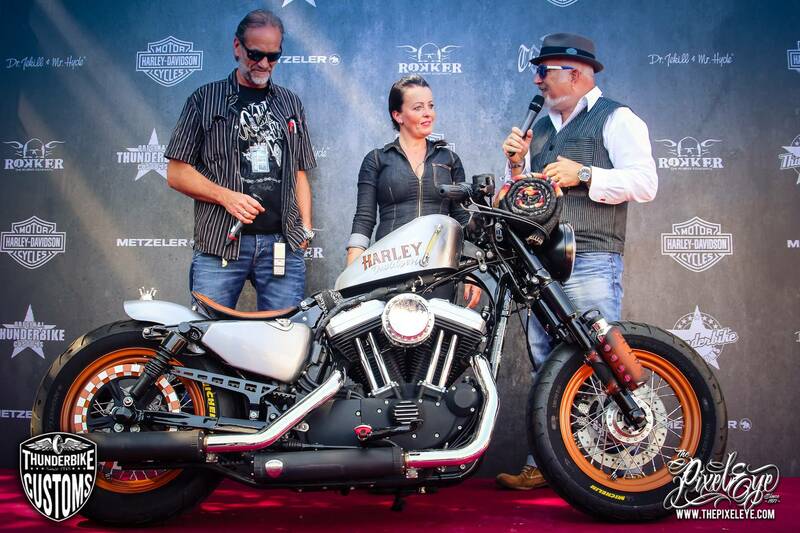 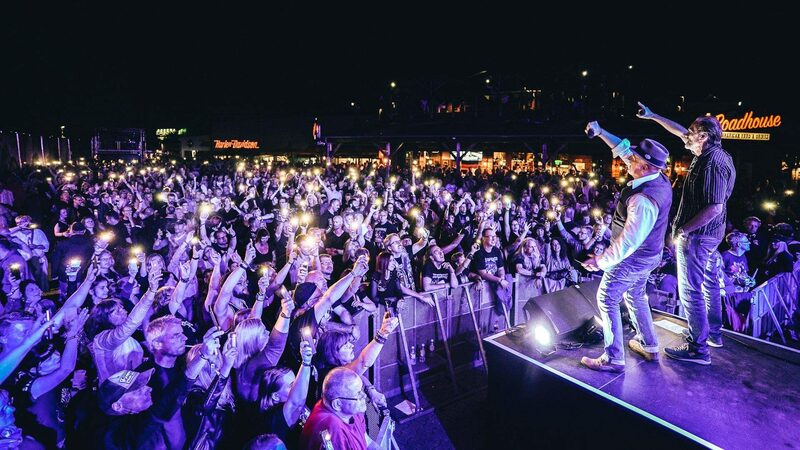 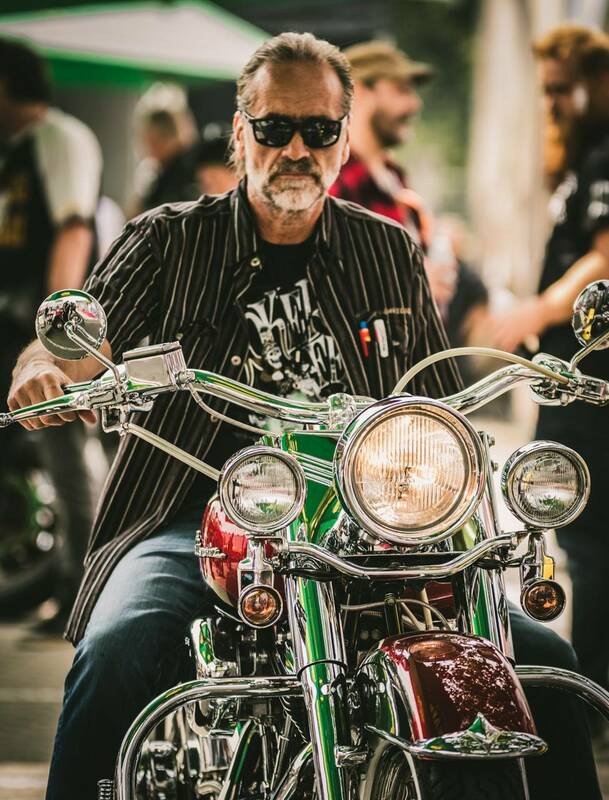 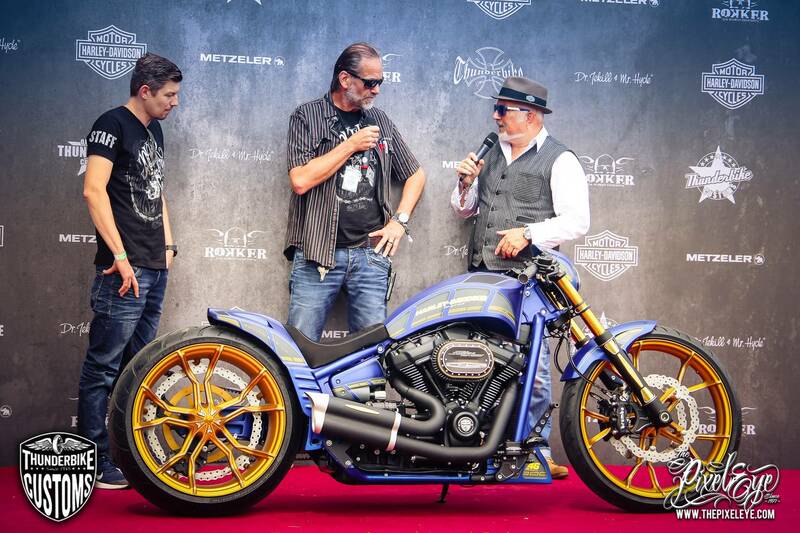 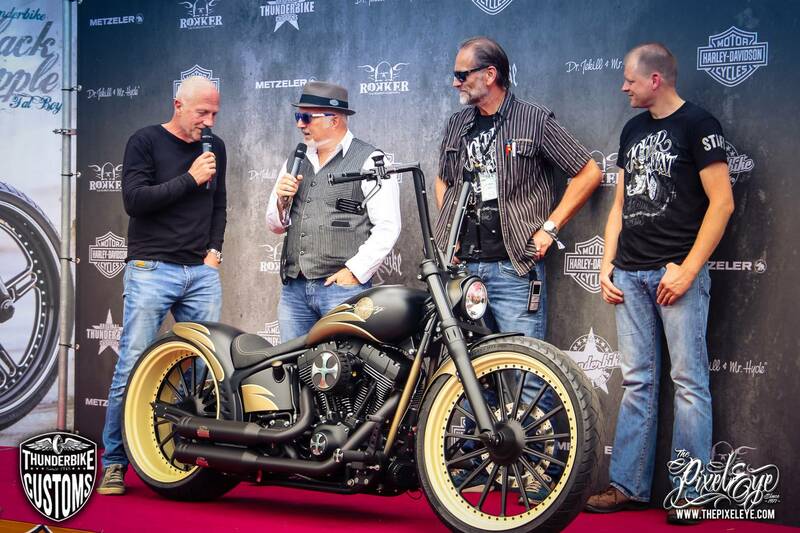 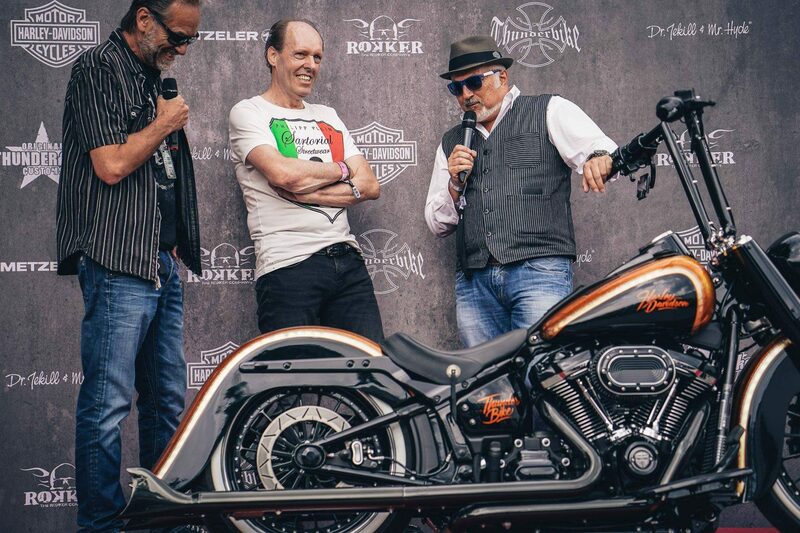 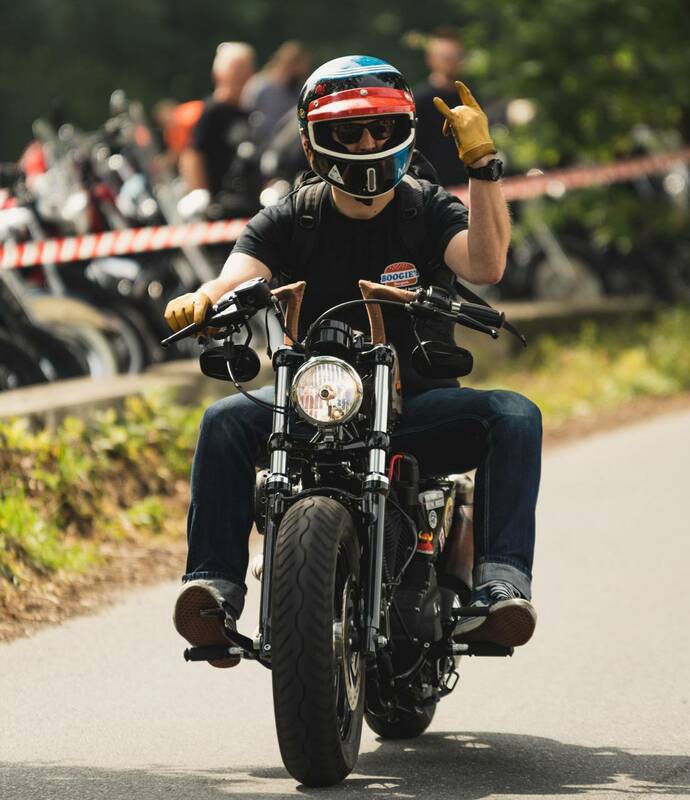 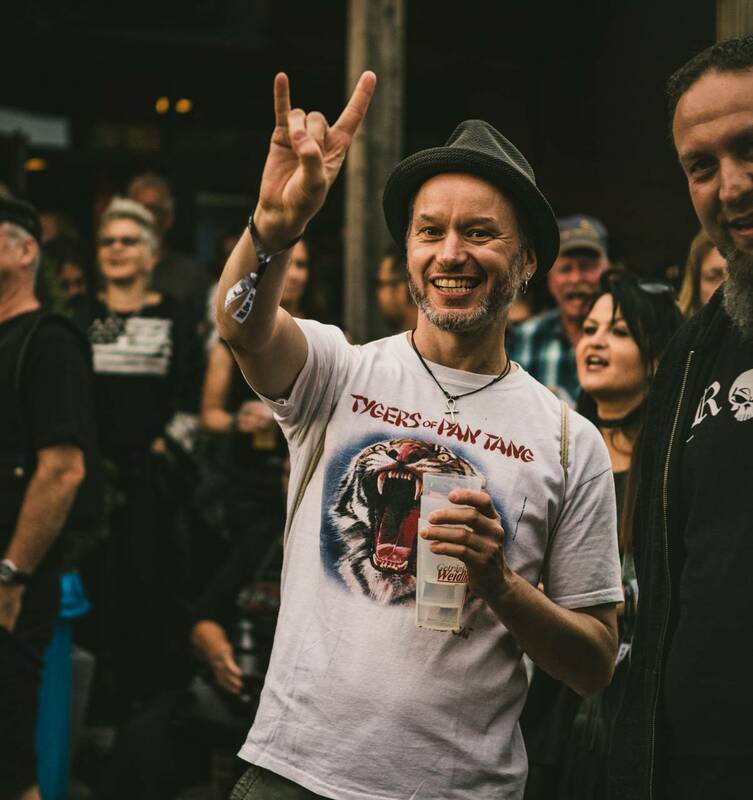 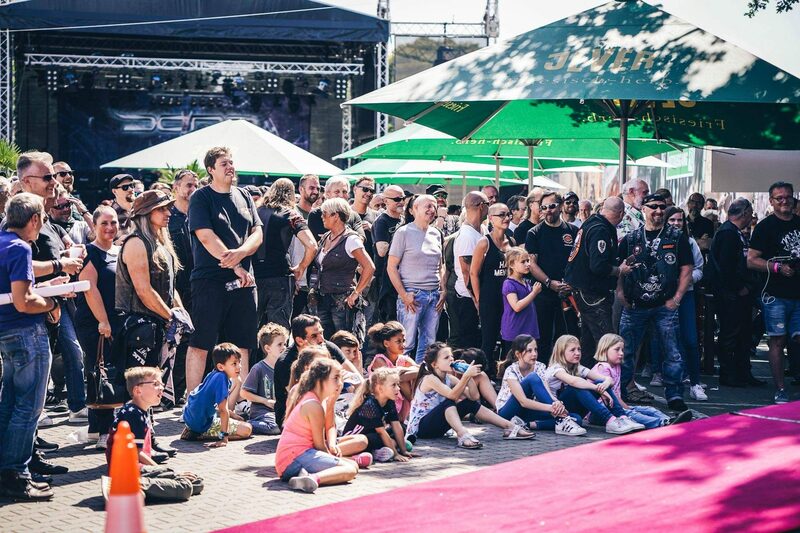 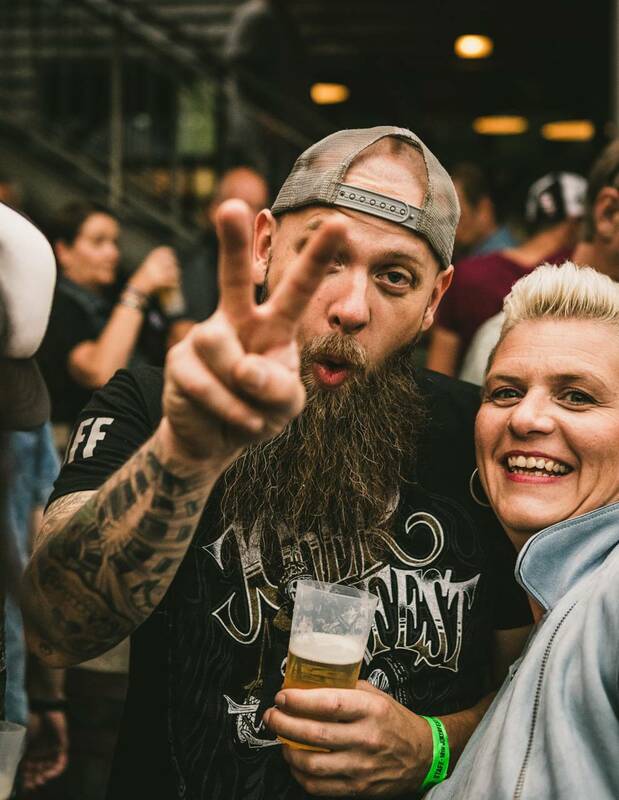 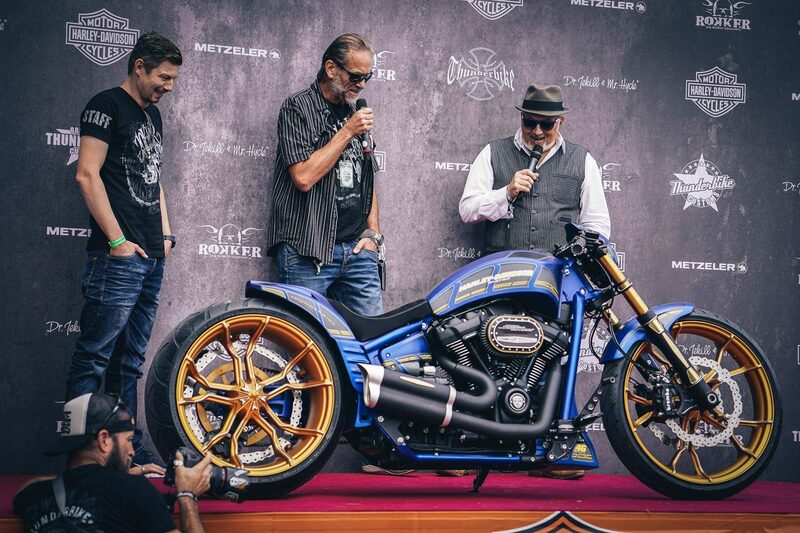 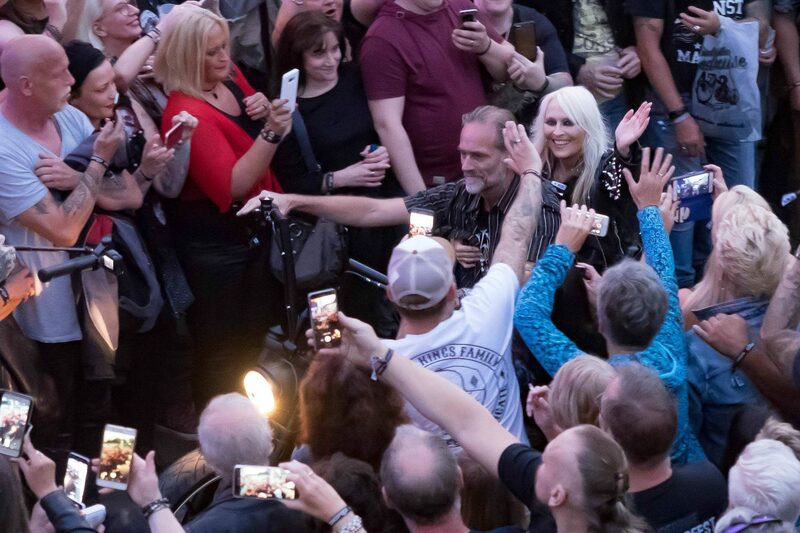 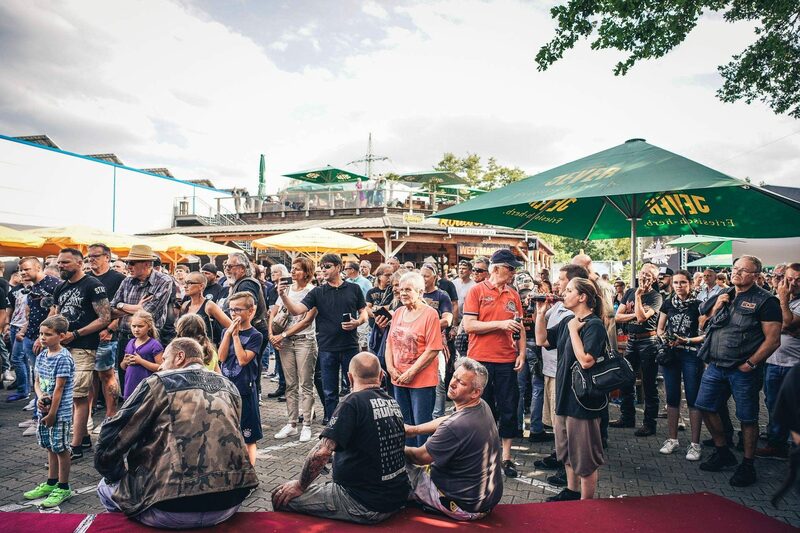 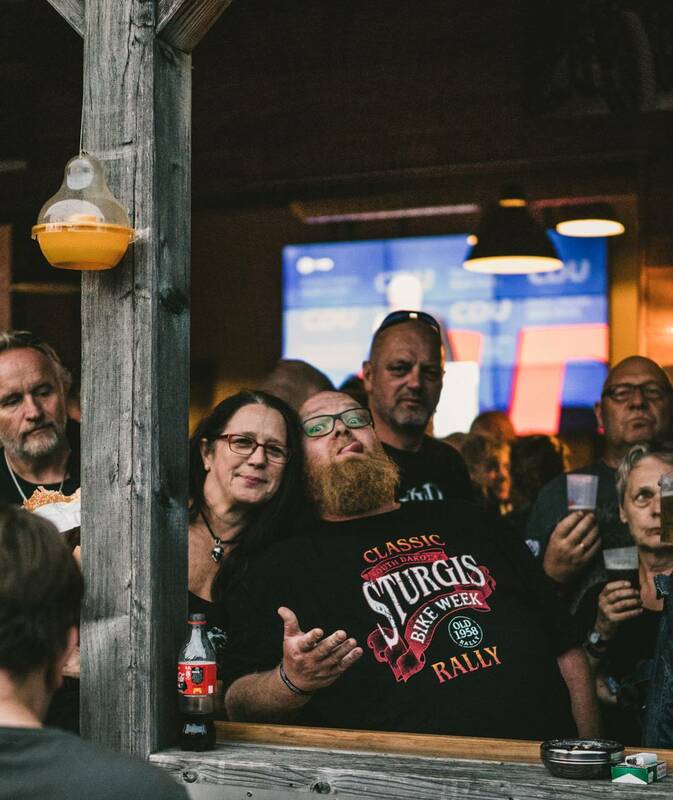 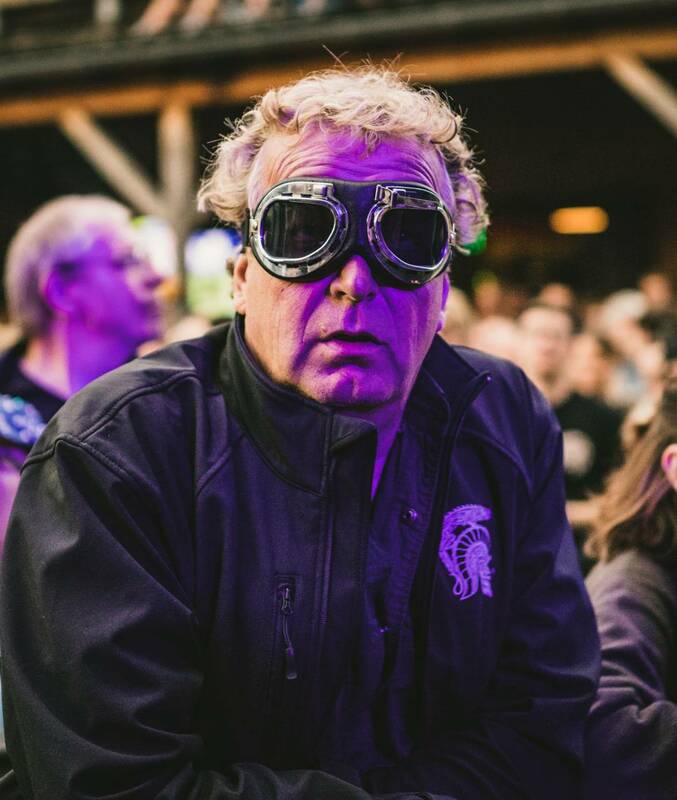 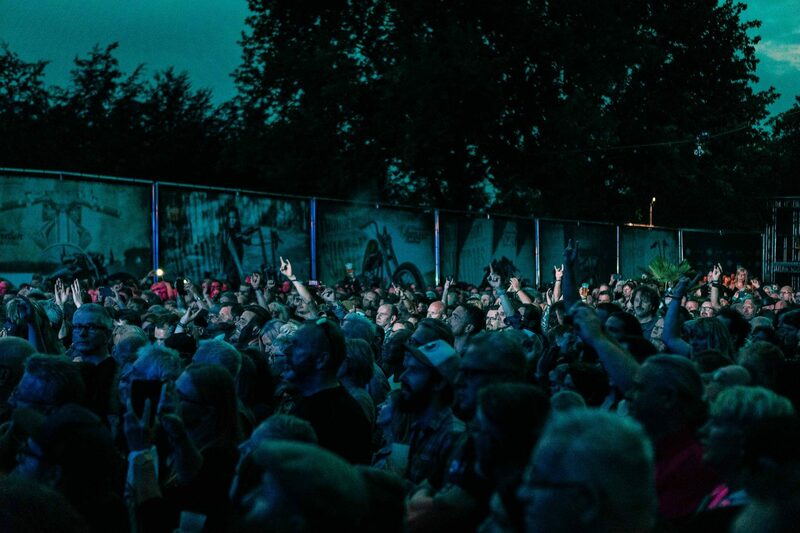 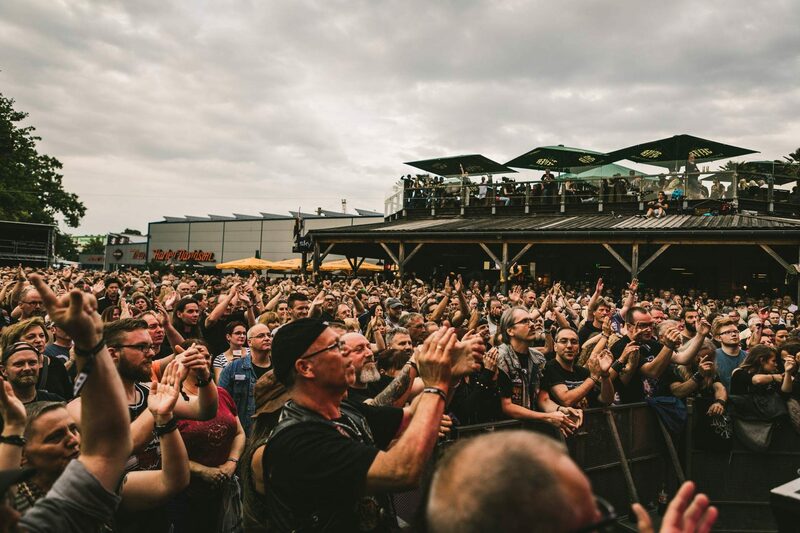 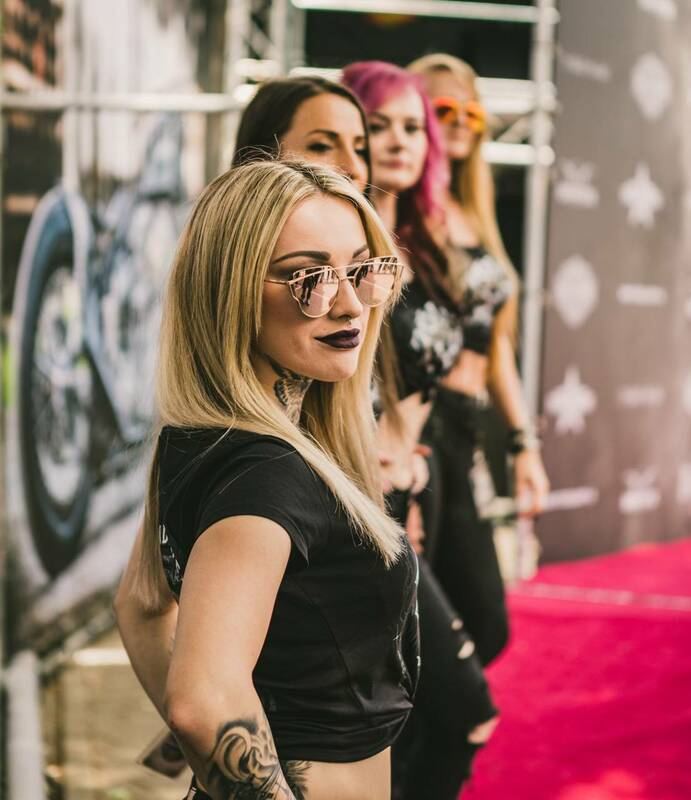 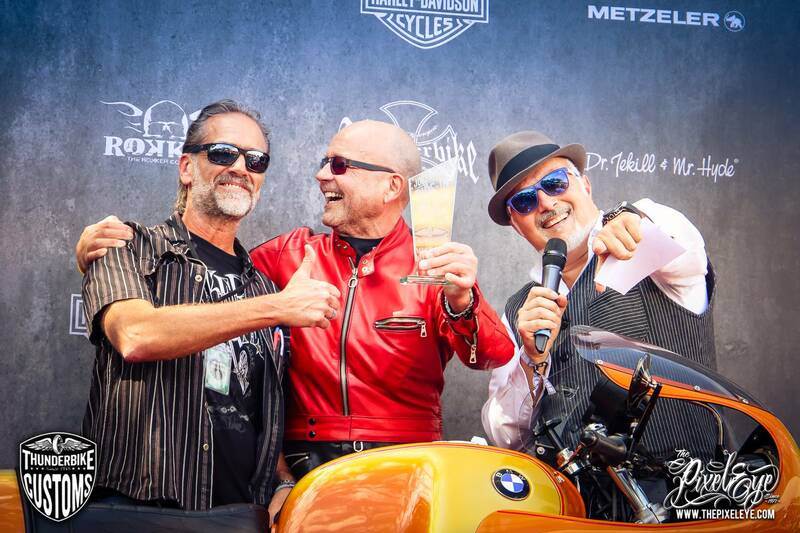 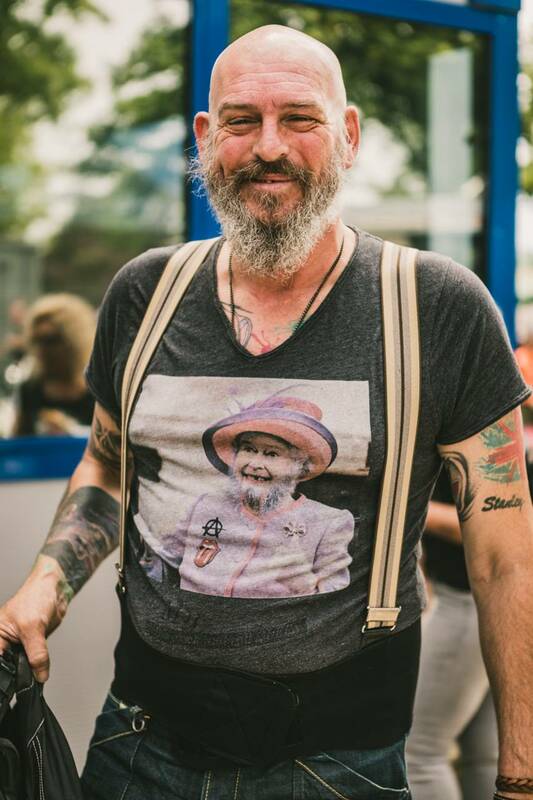 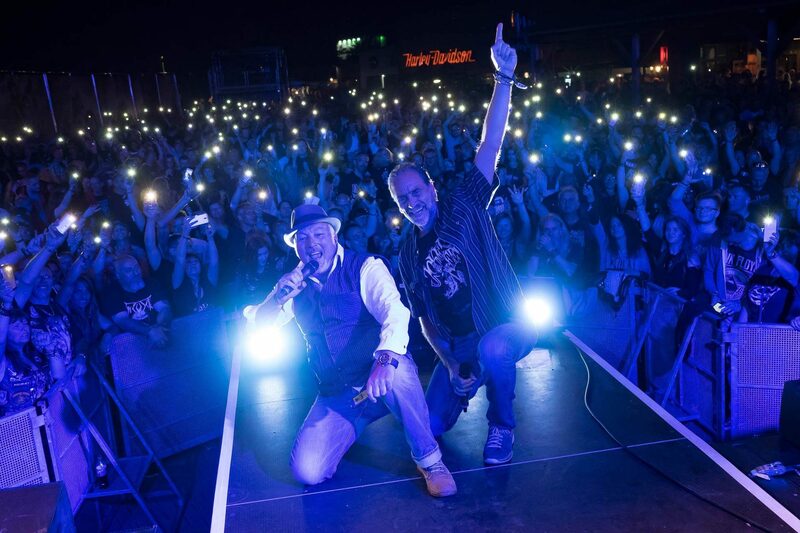 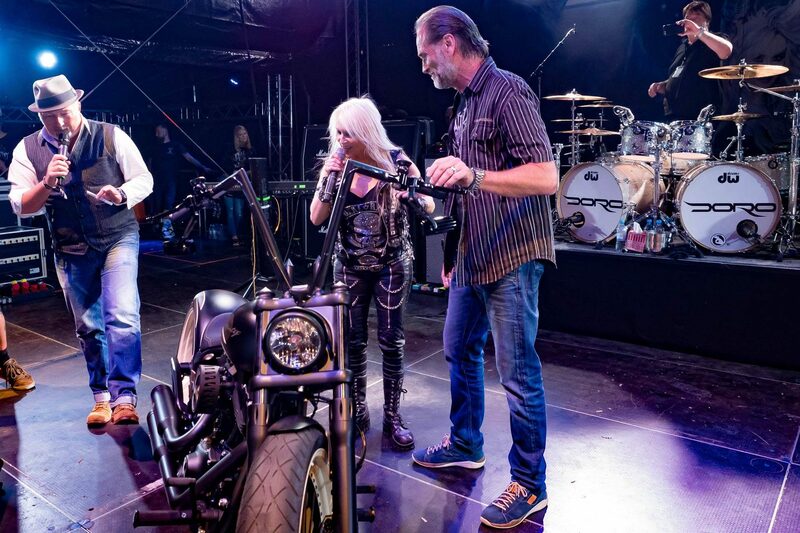 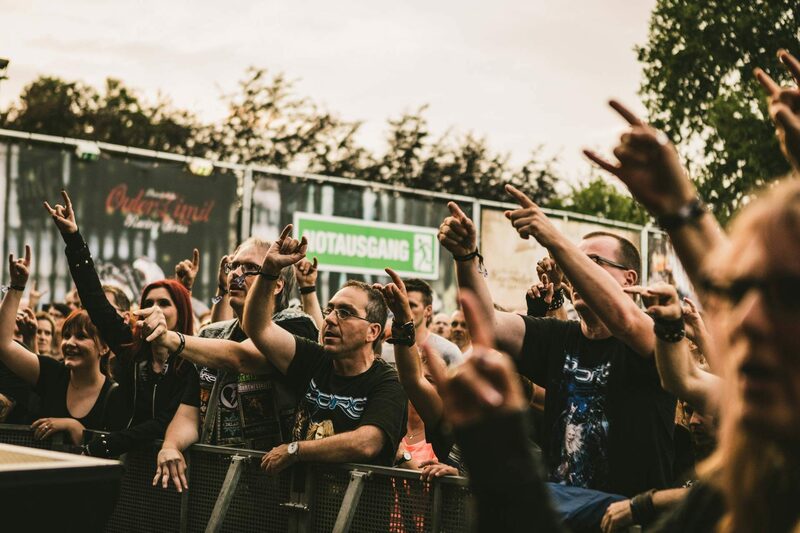 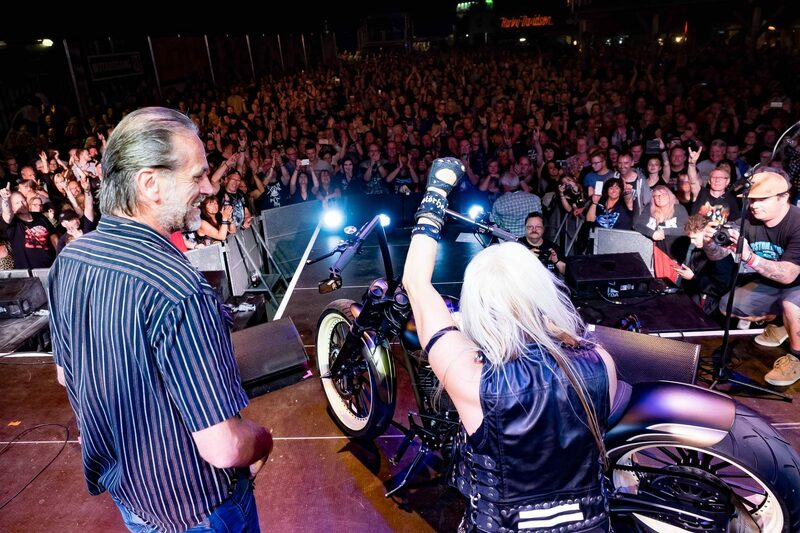 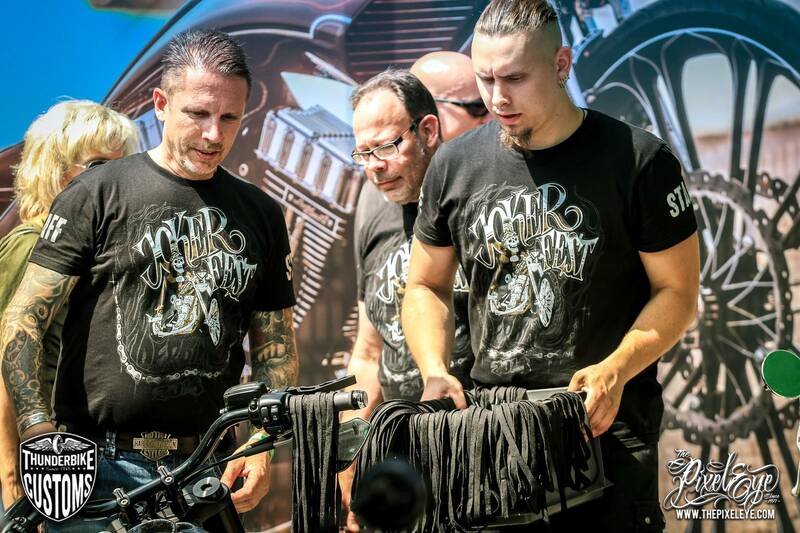 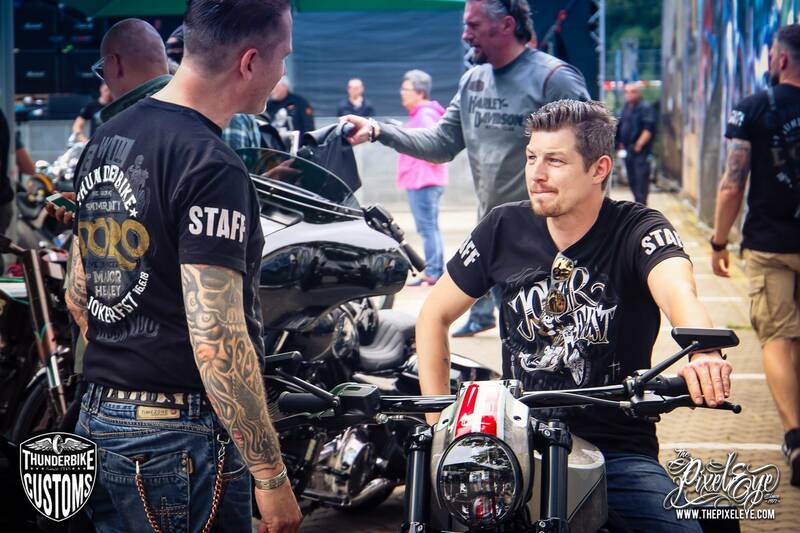 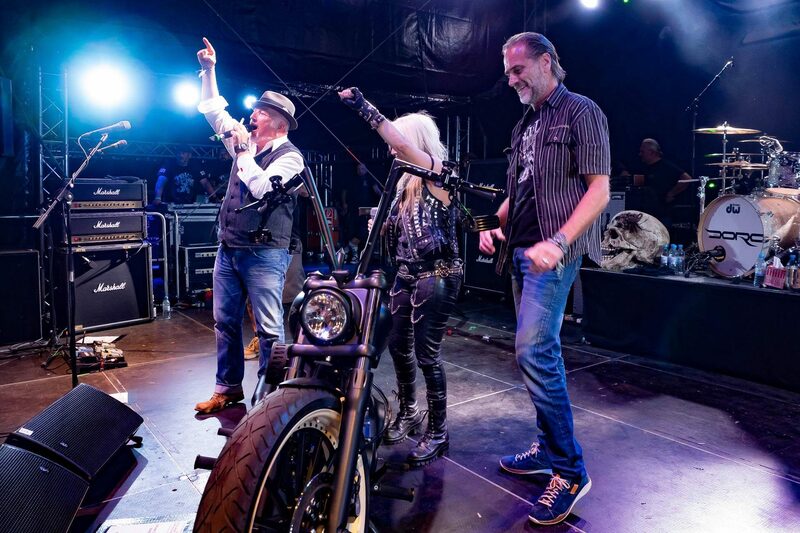 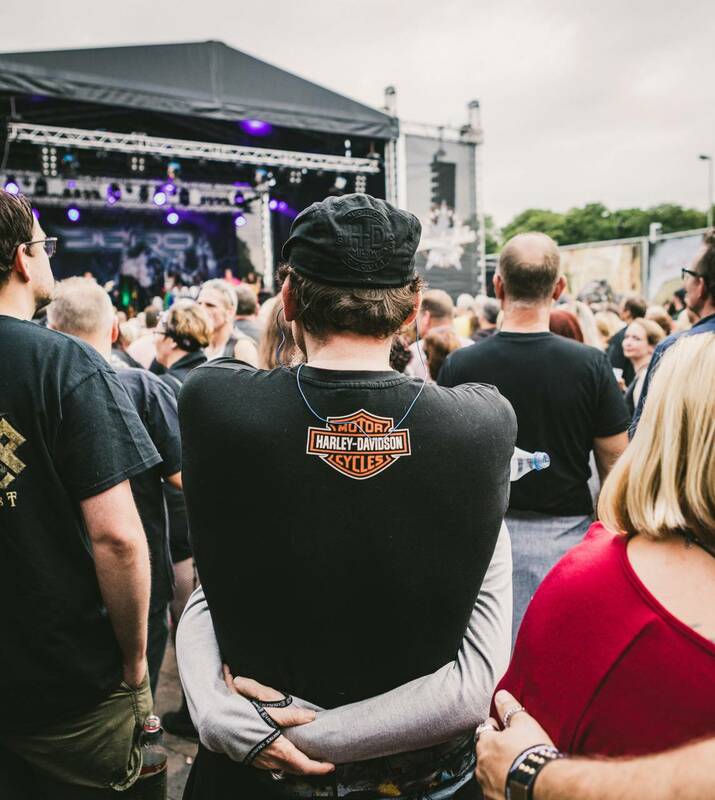 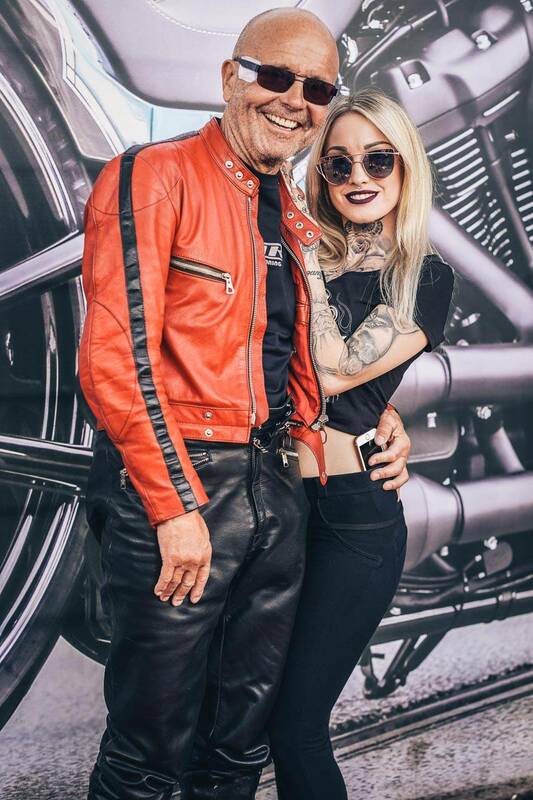 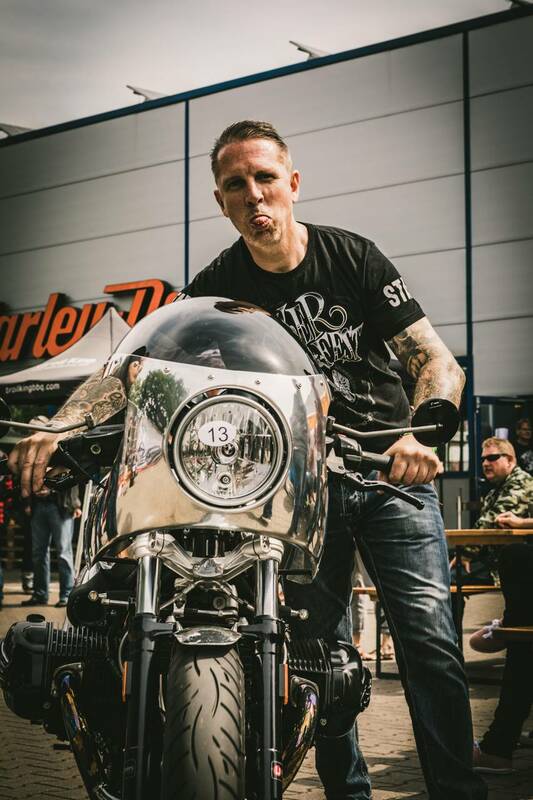 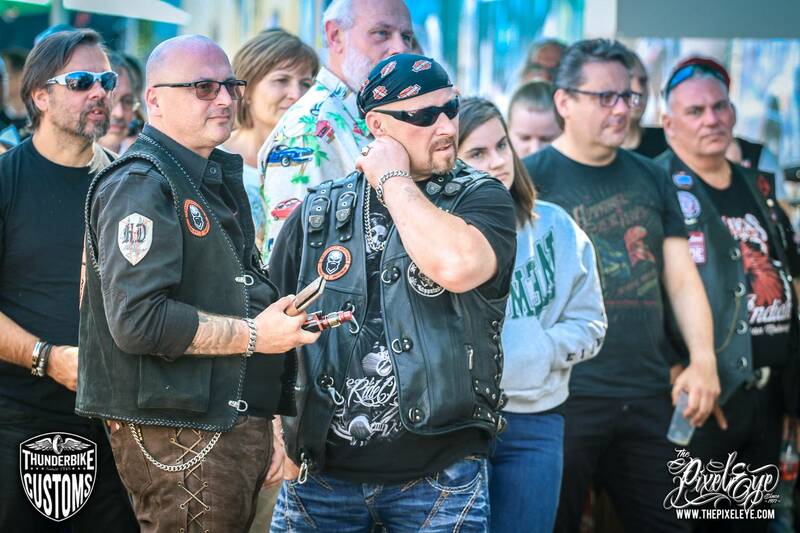 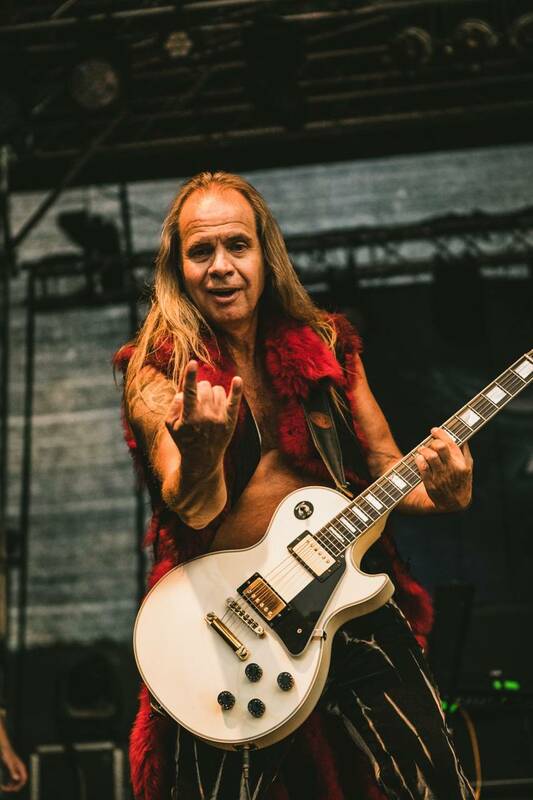 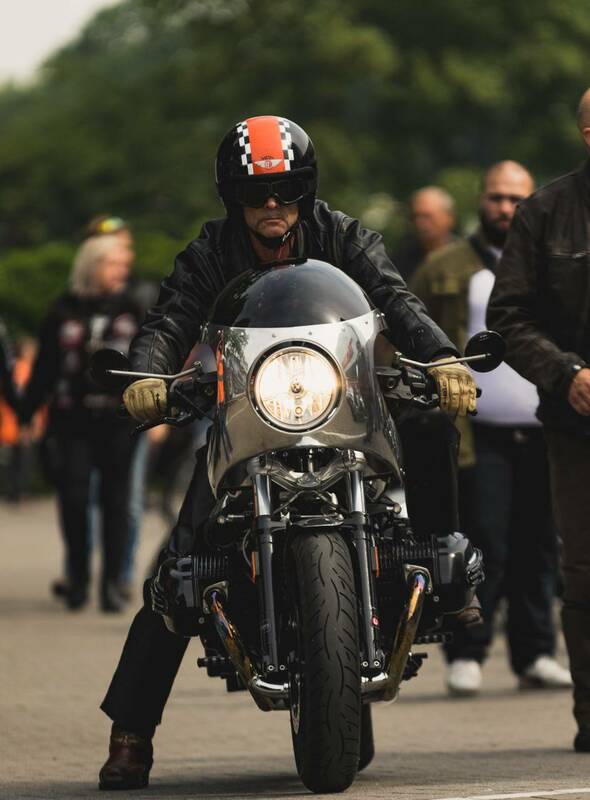 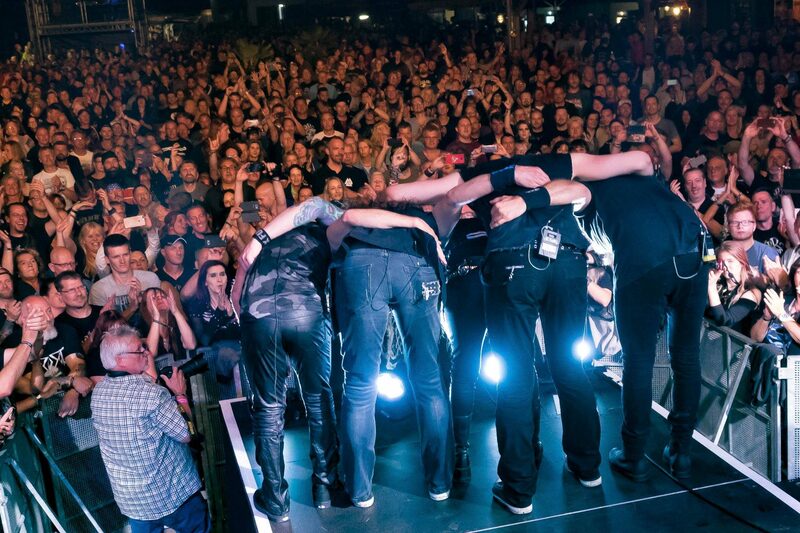 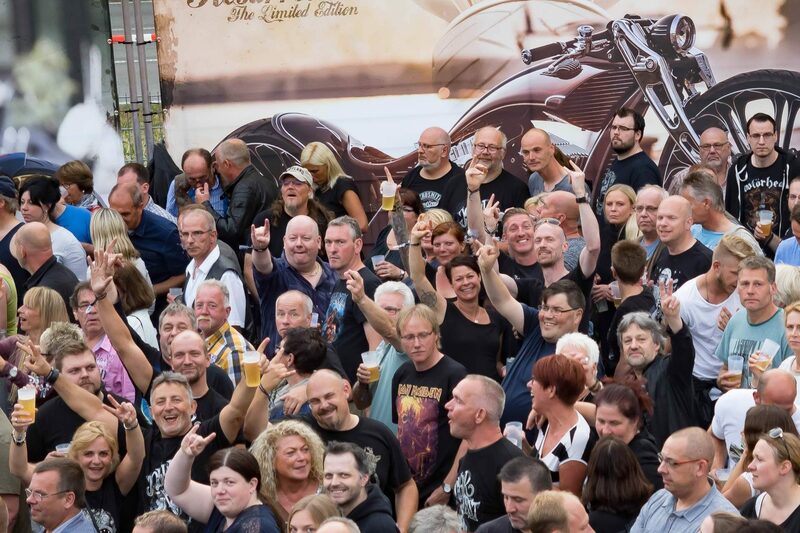 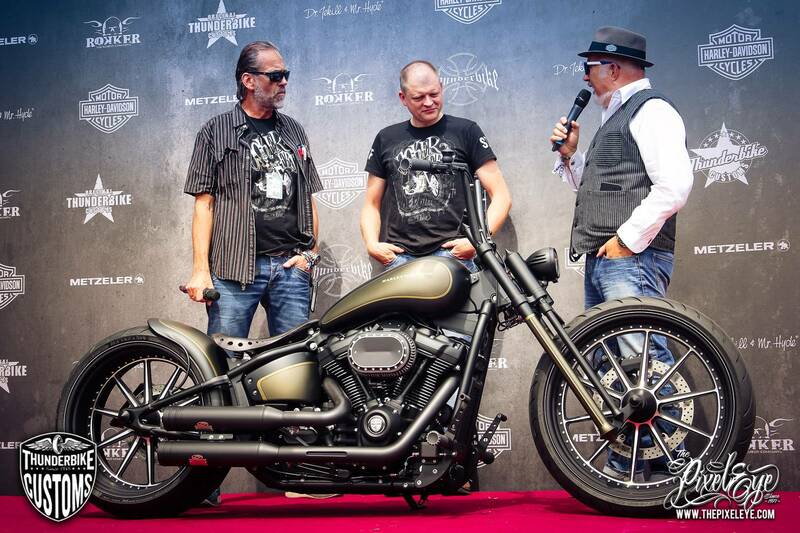 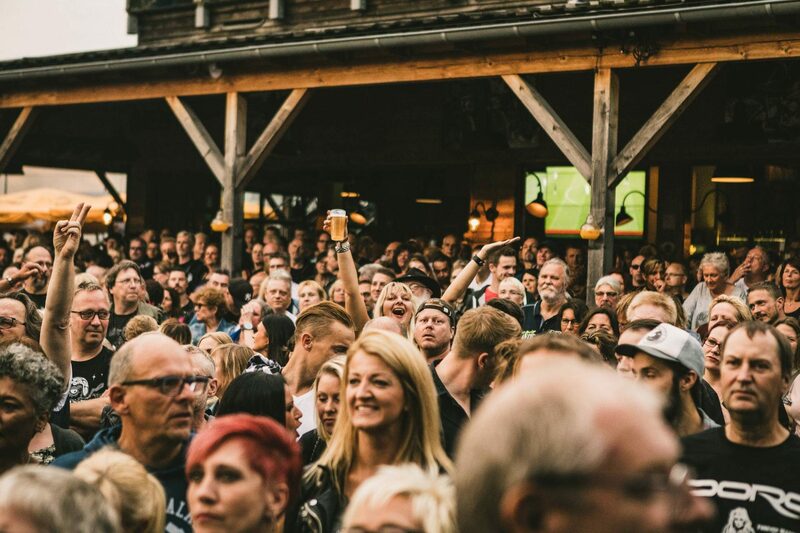 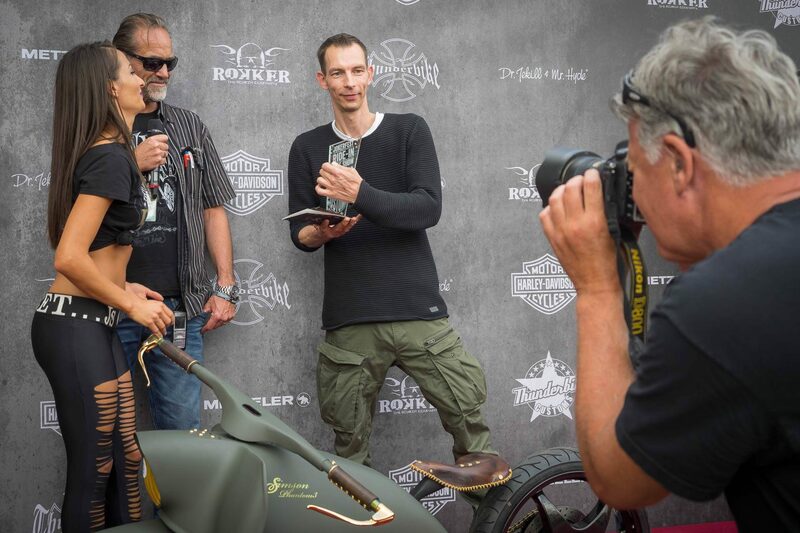 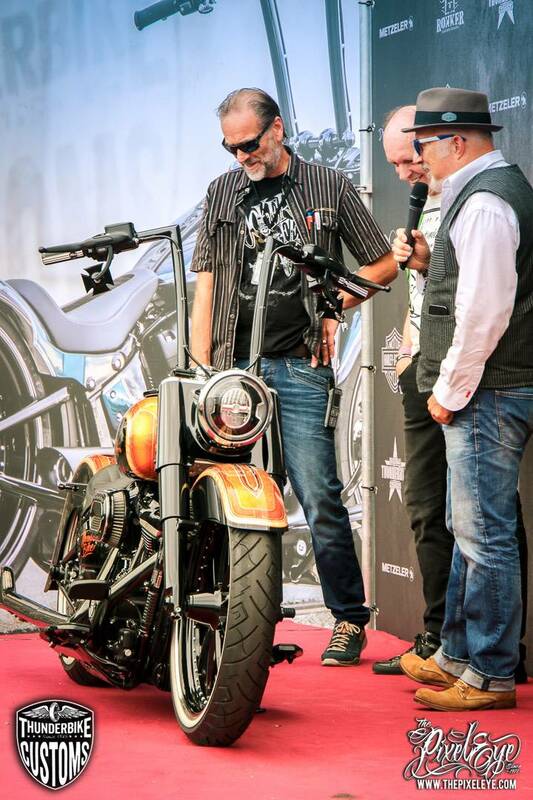 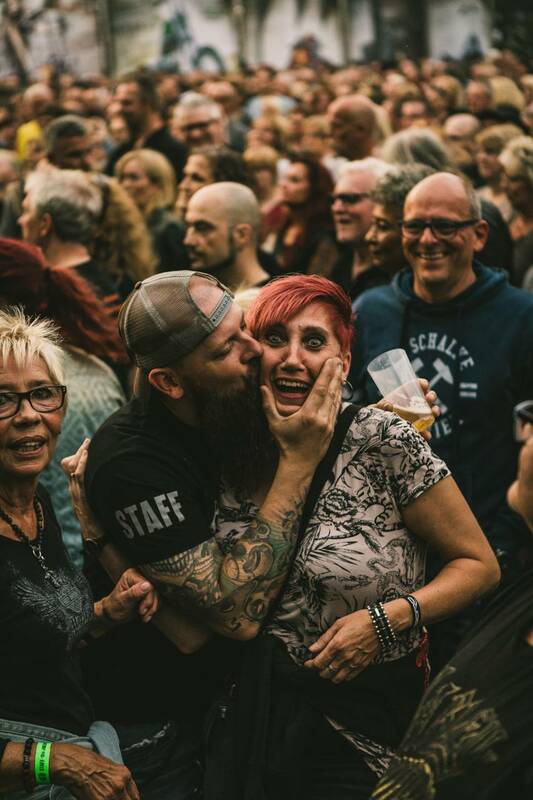 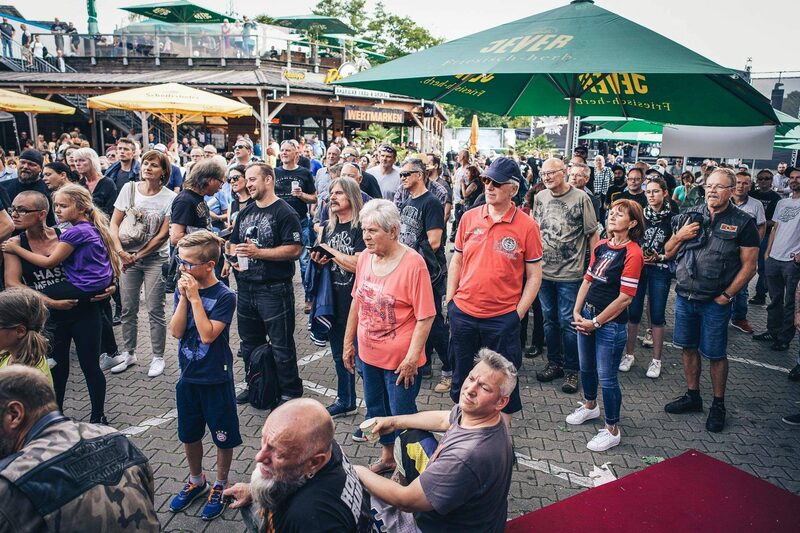 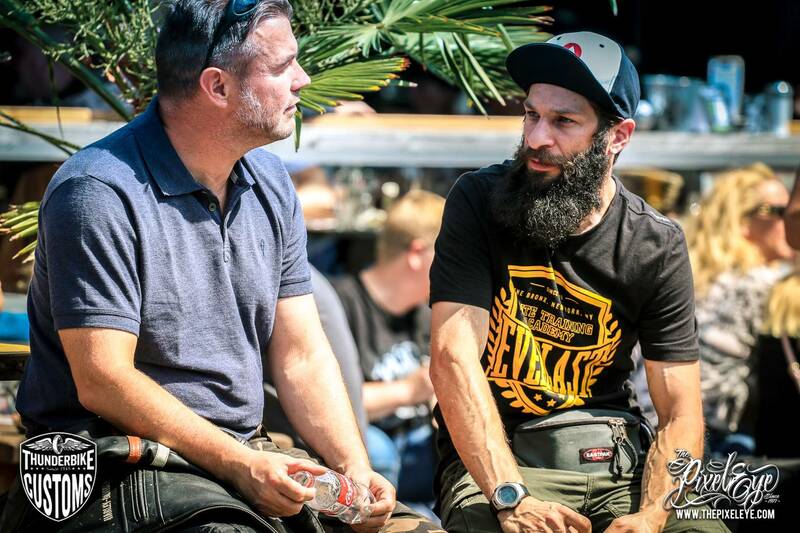 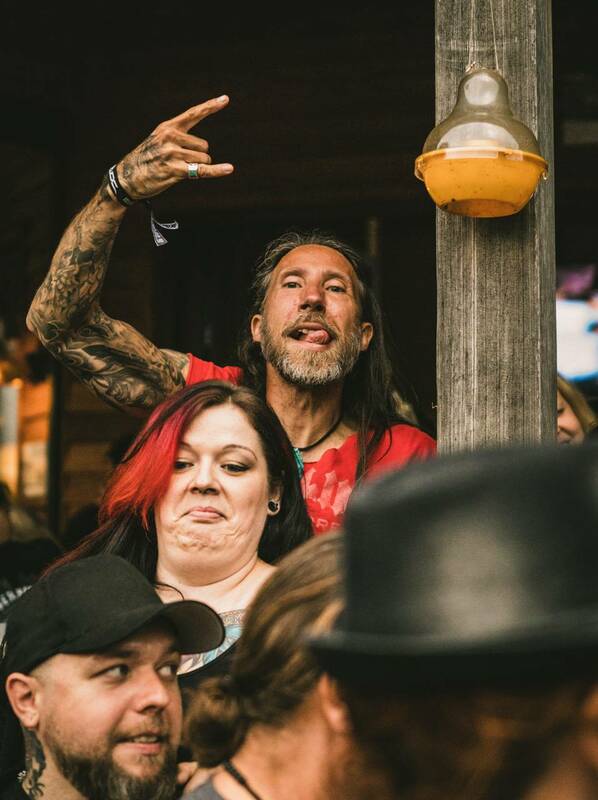 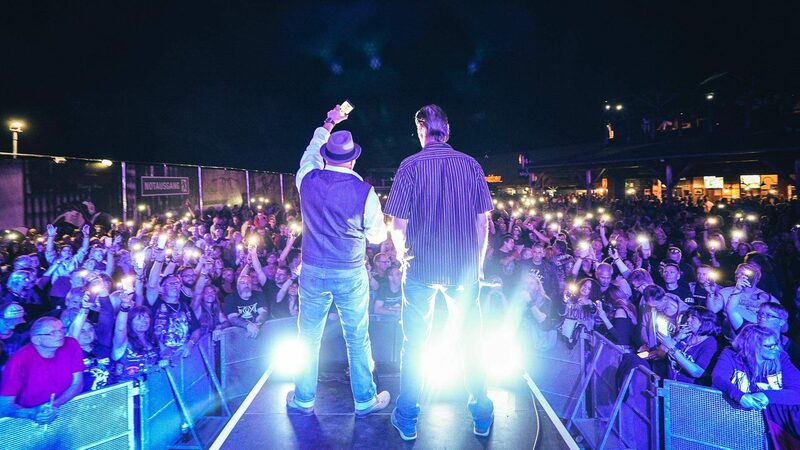 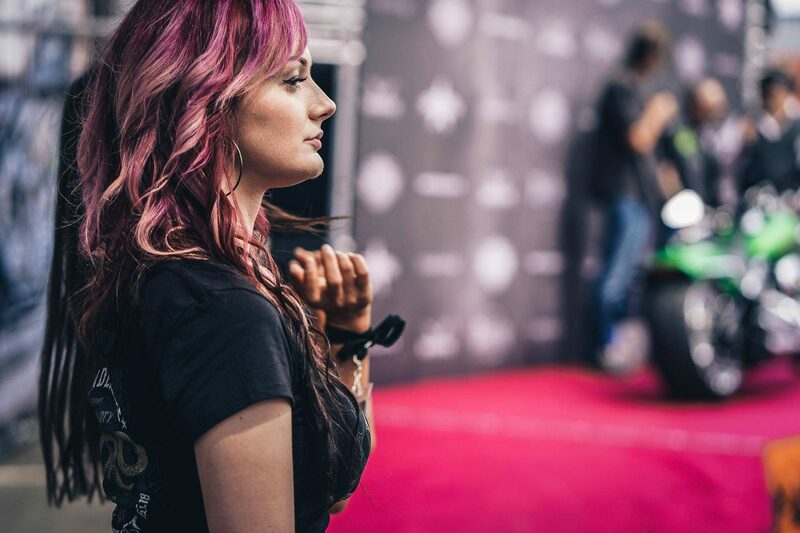 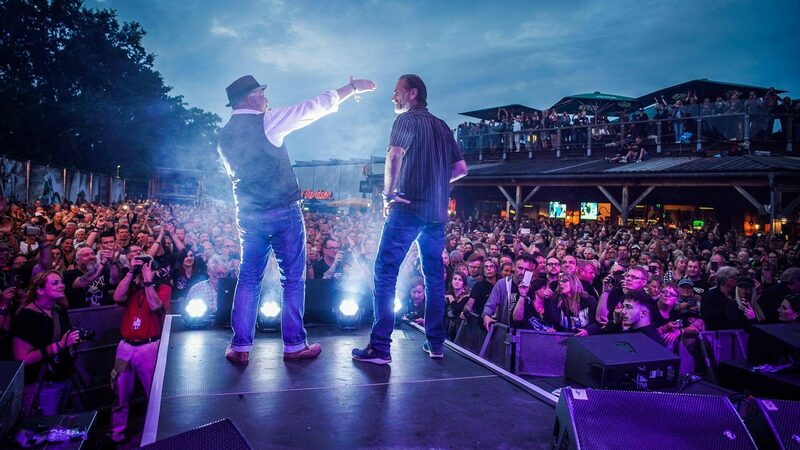 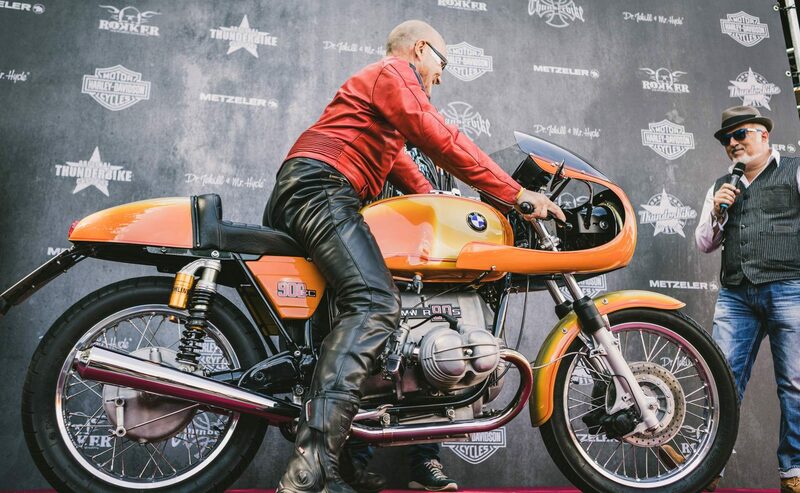 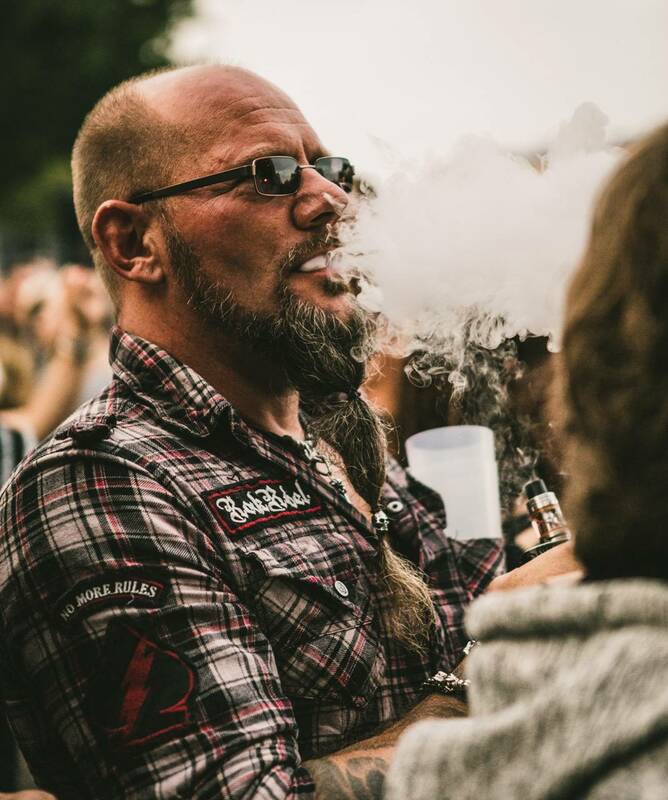 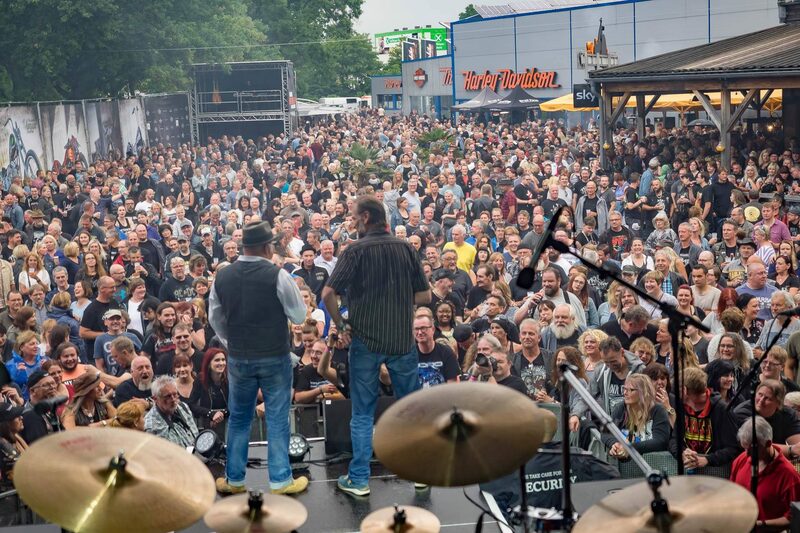 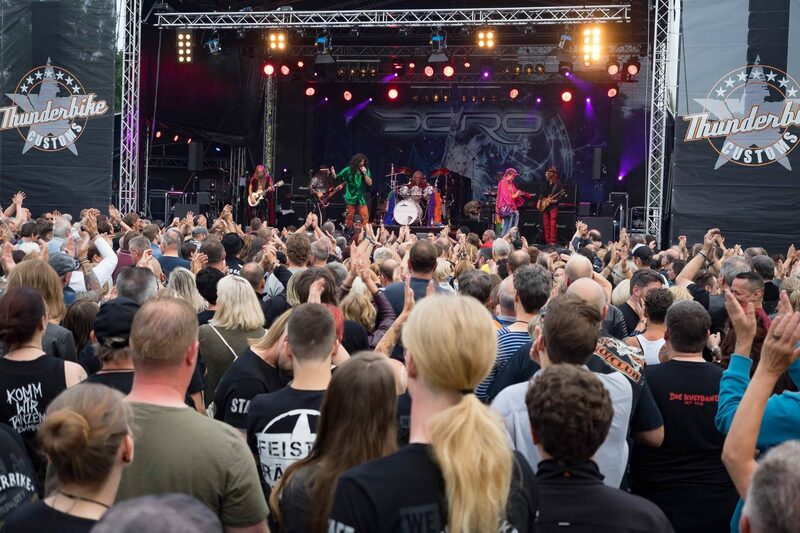 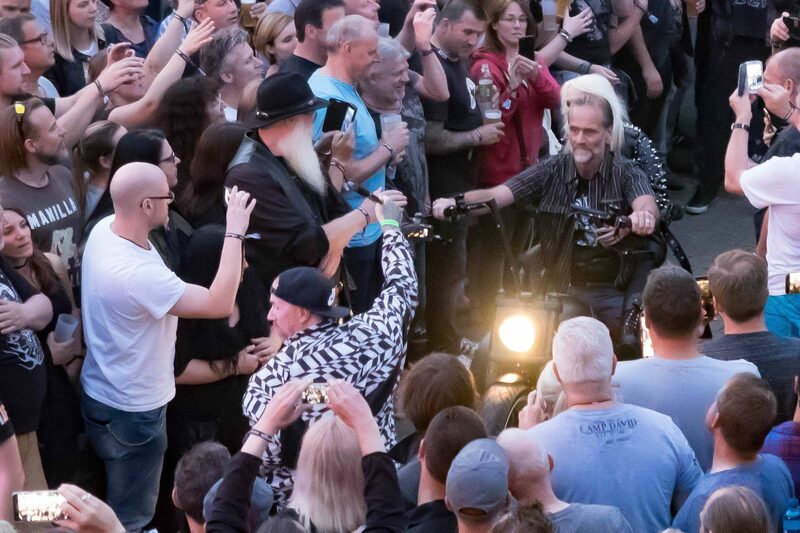 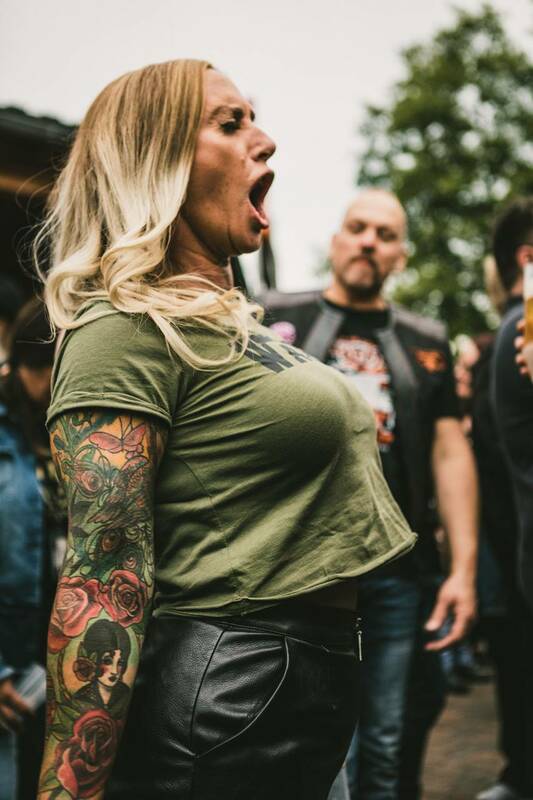 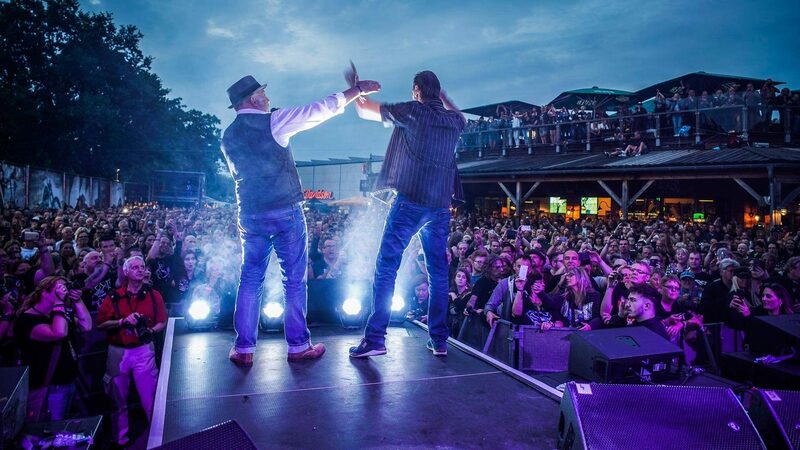 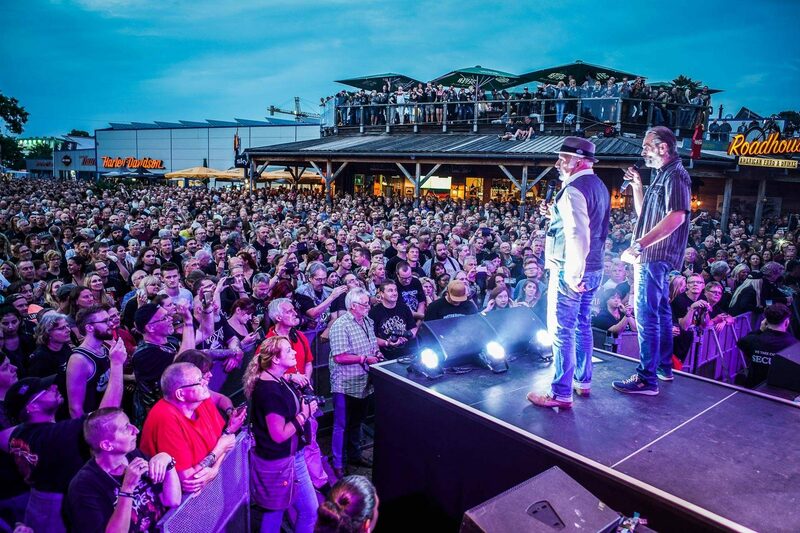 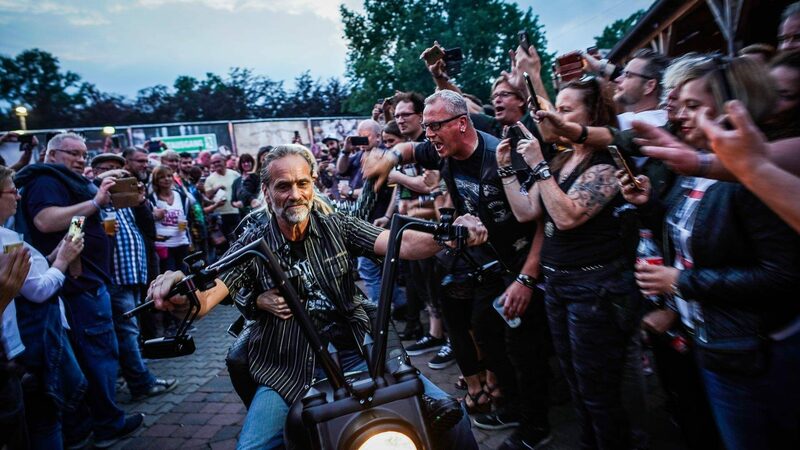 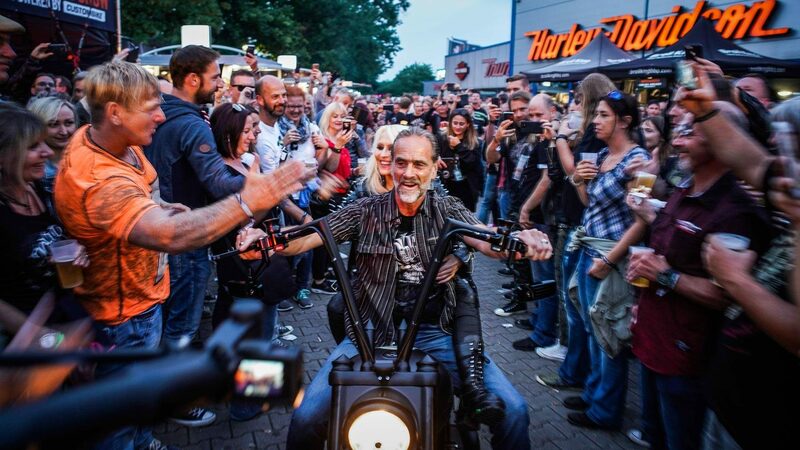 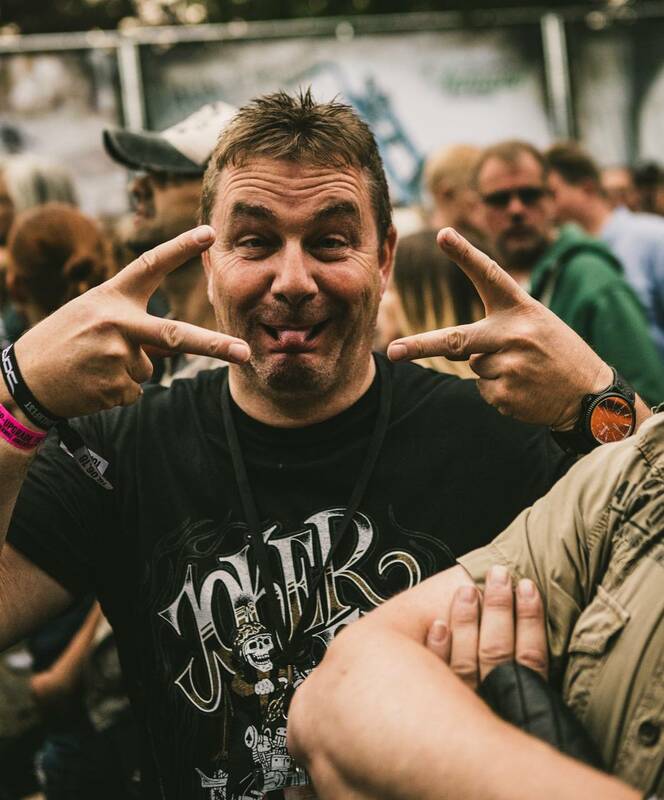 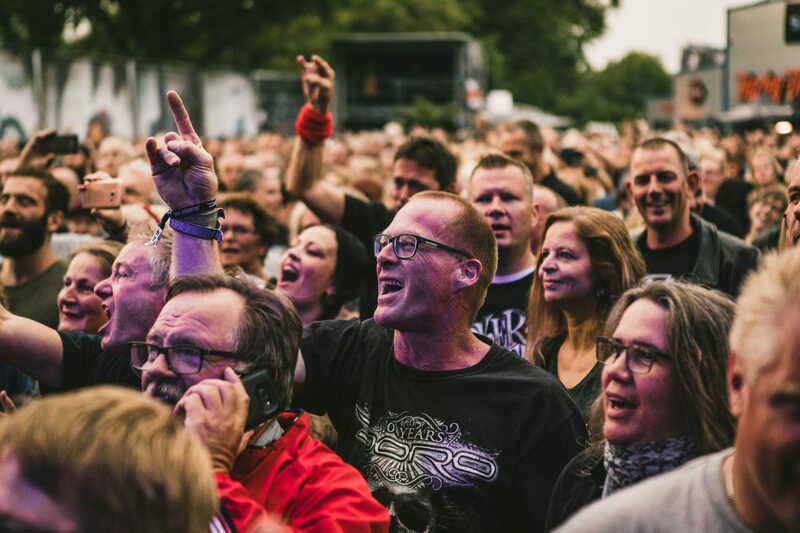 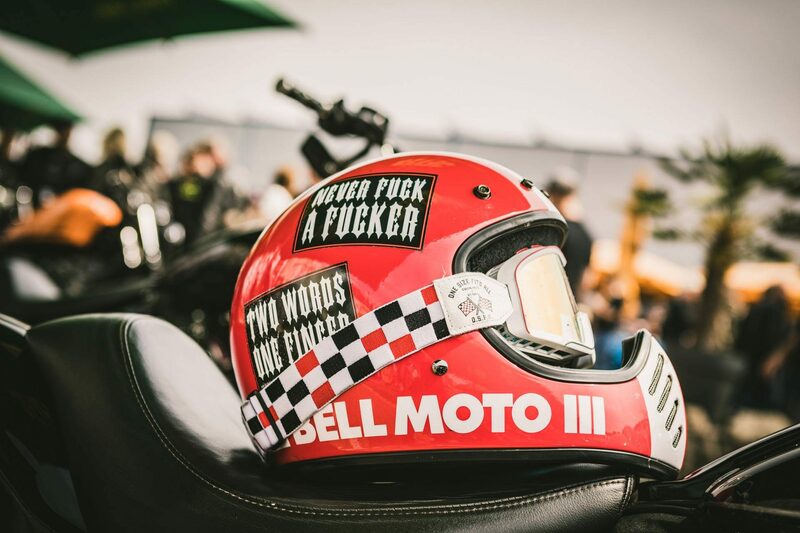 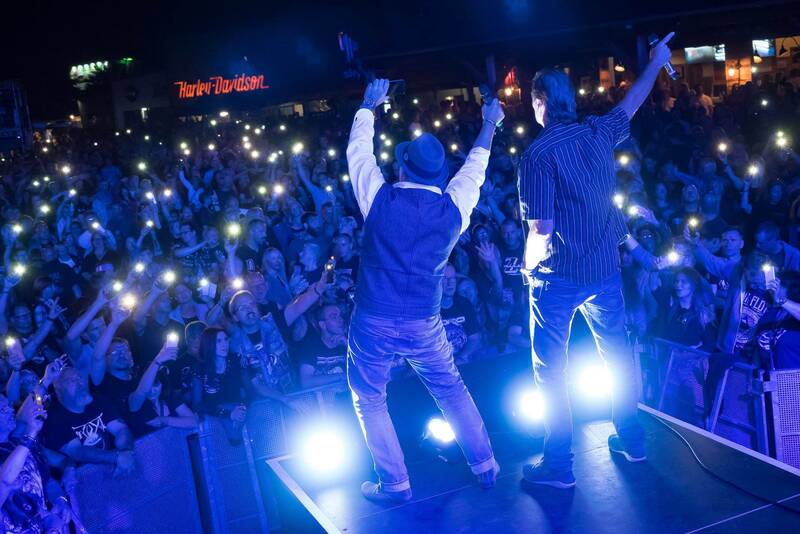 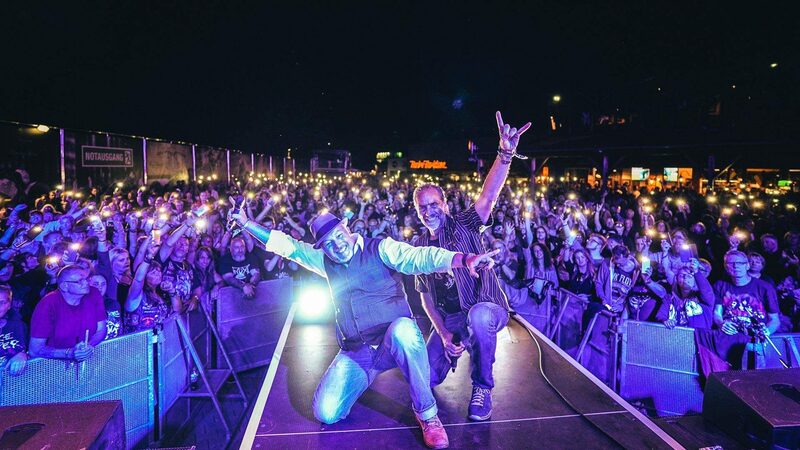 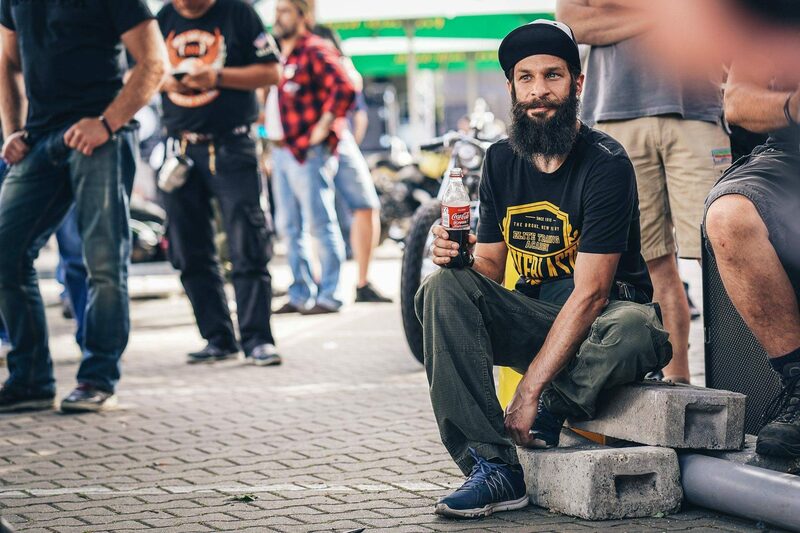 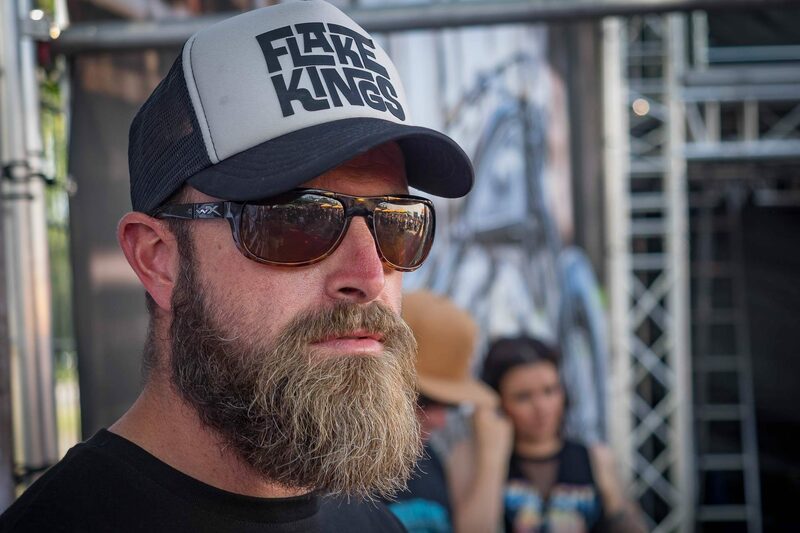 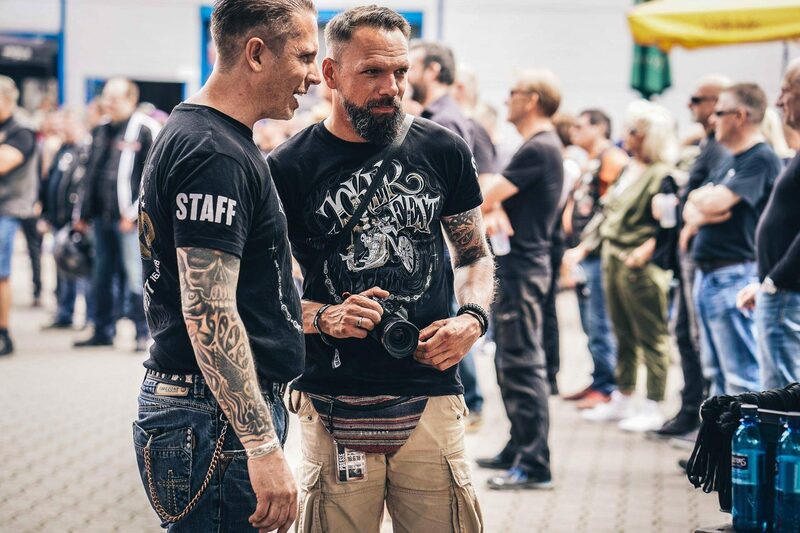 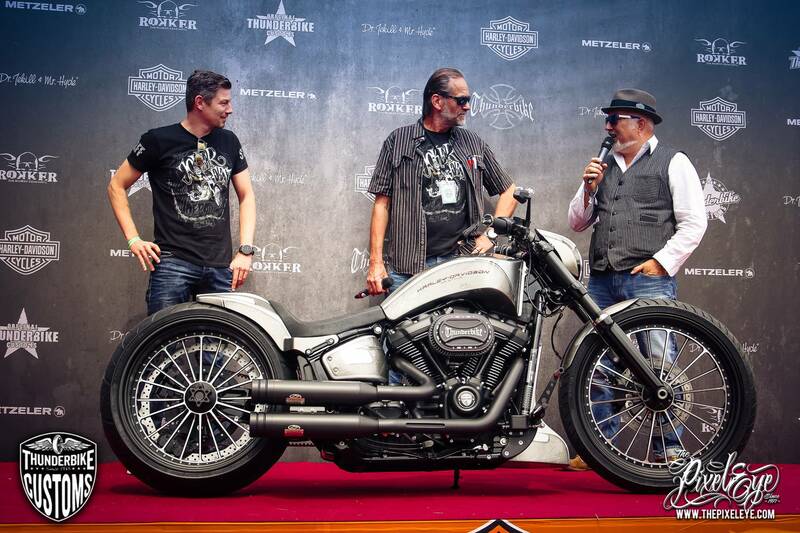 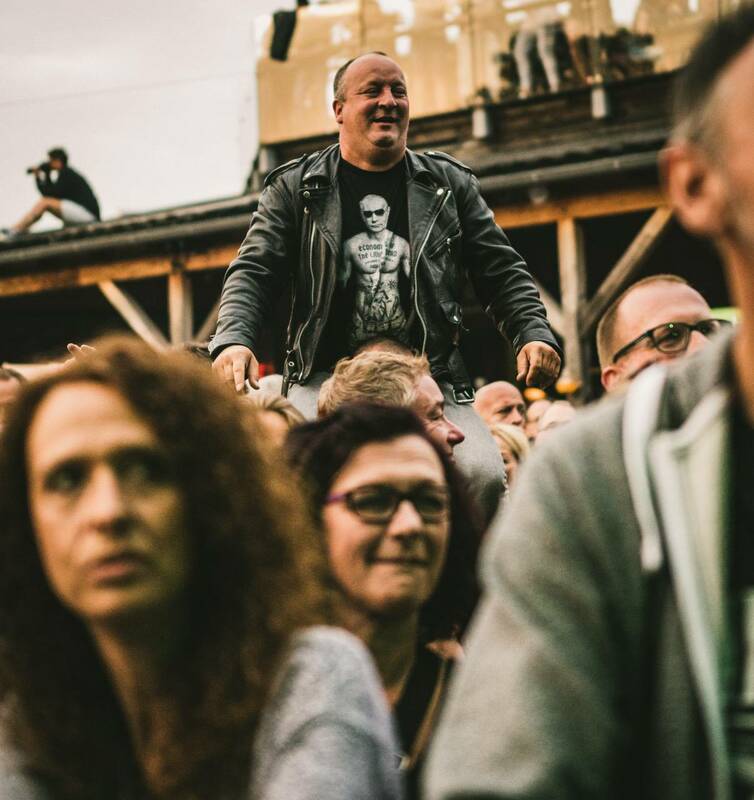 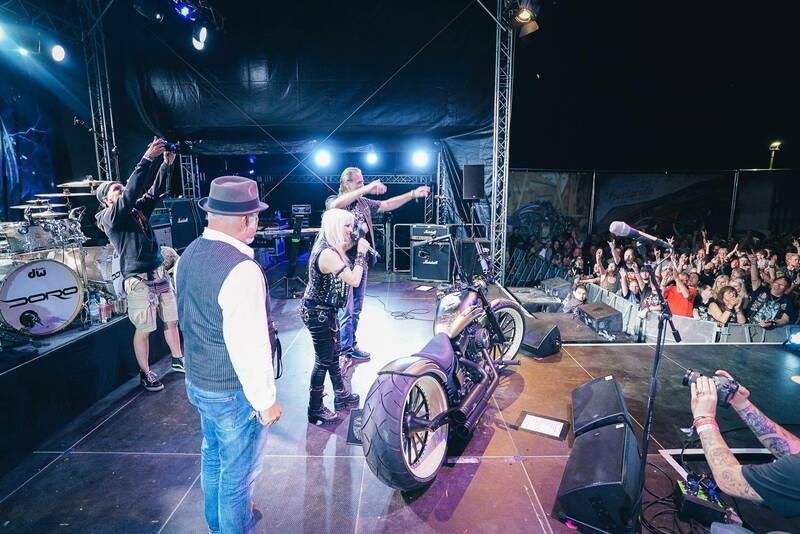 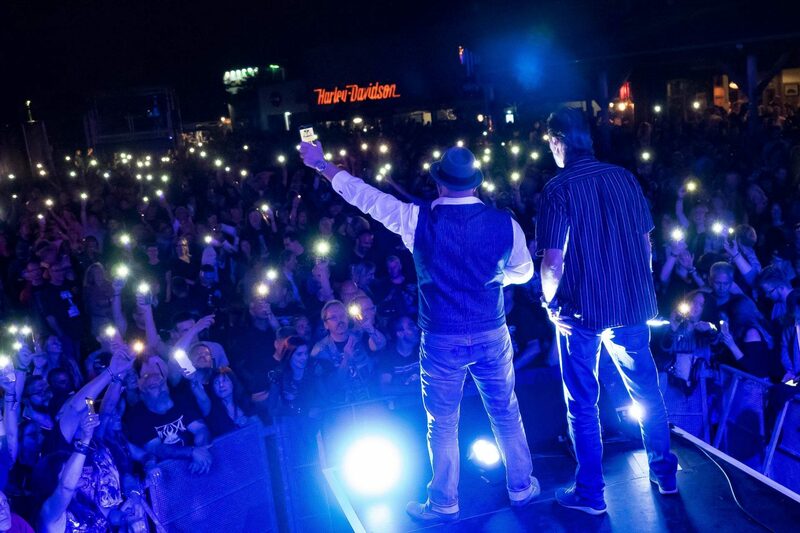 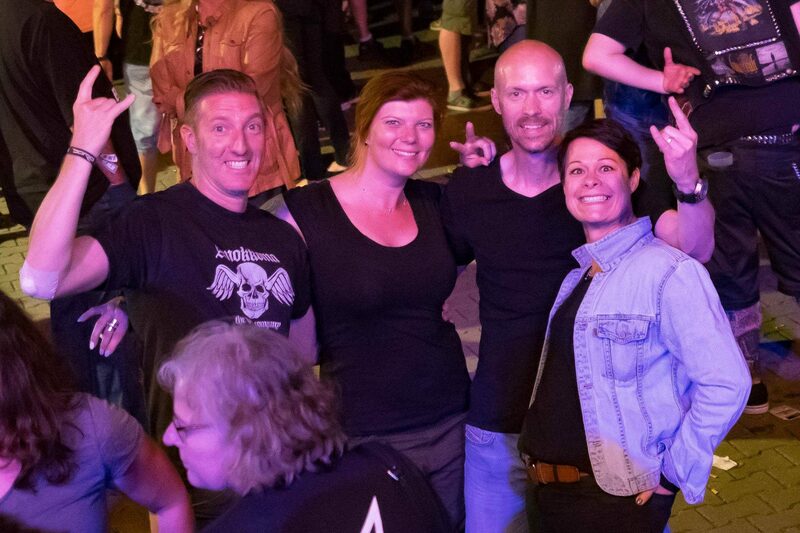 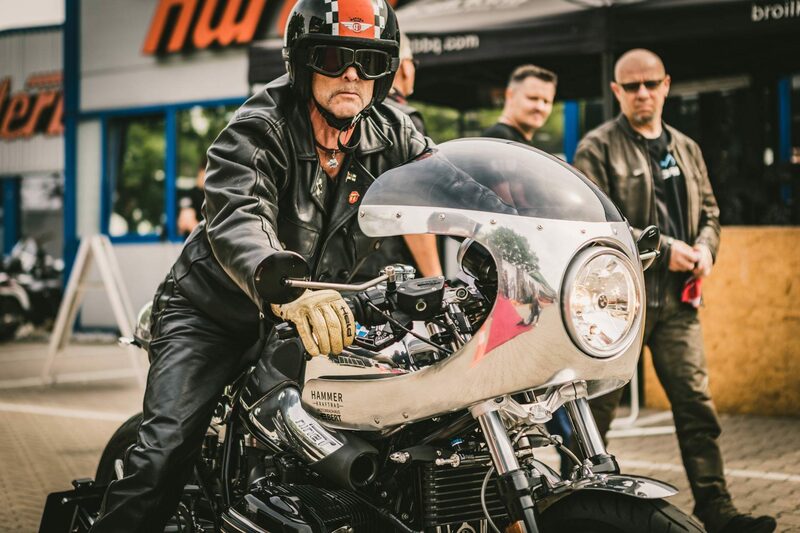 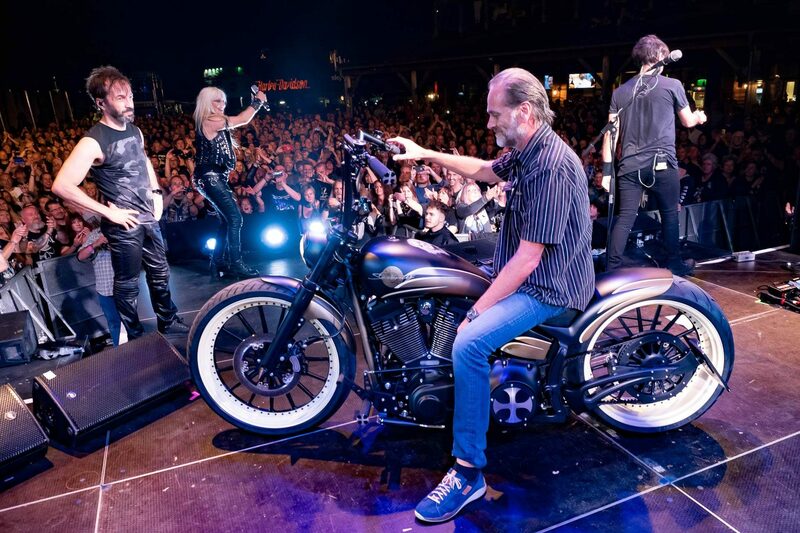 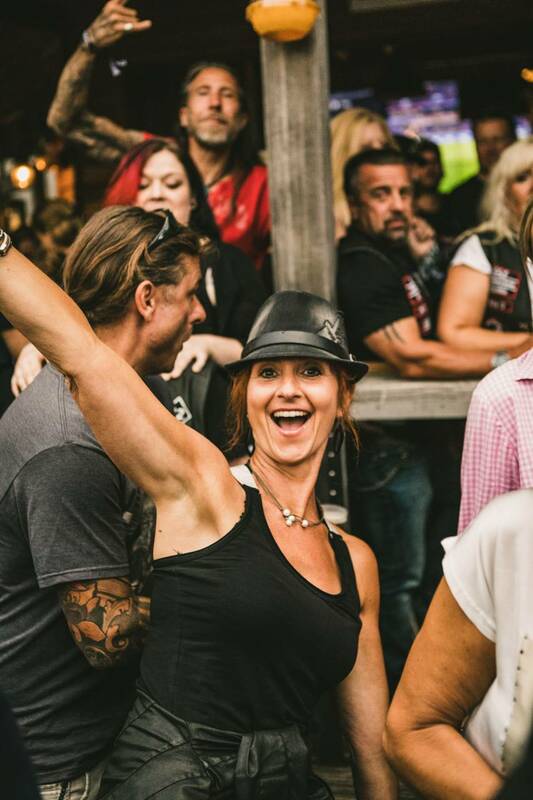 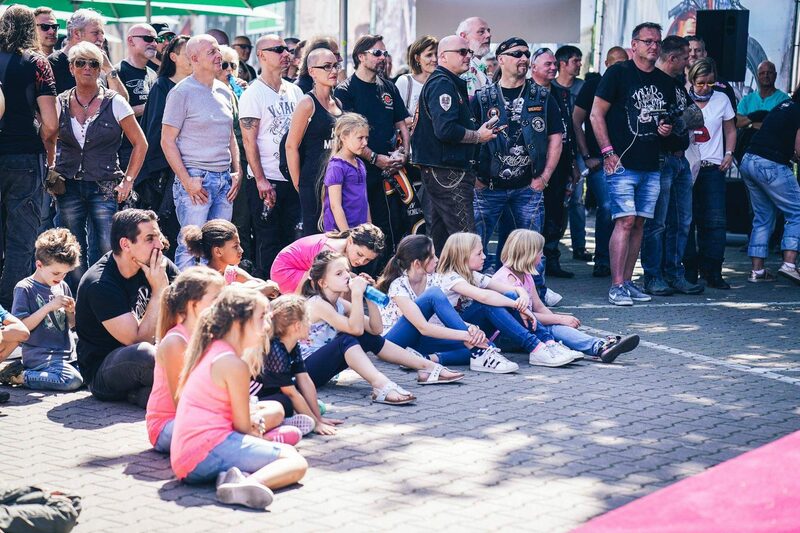 Andreas, Head of Thunderbike, accompanied the rock legend on the project “Seventy” through the crowd to the stage and was received by the fans with “High Fives” in reception. 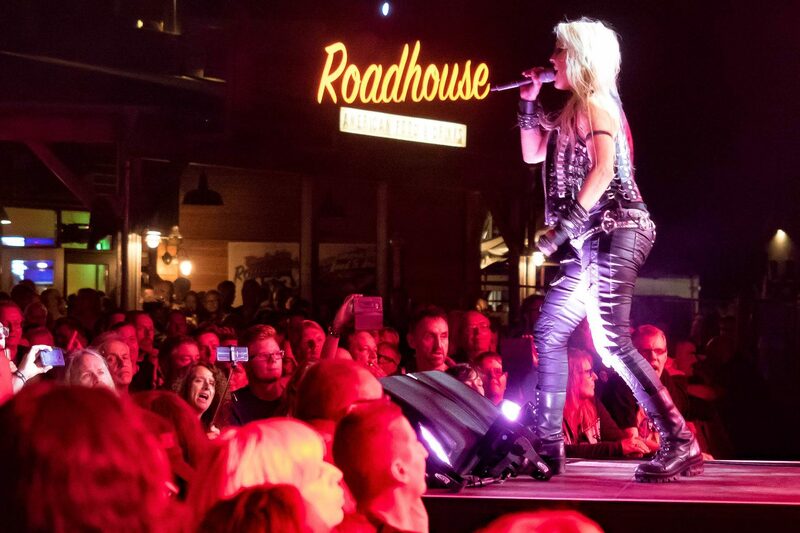 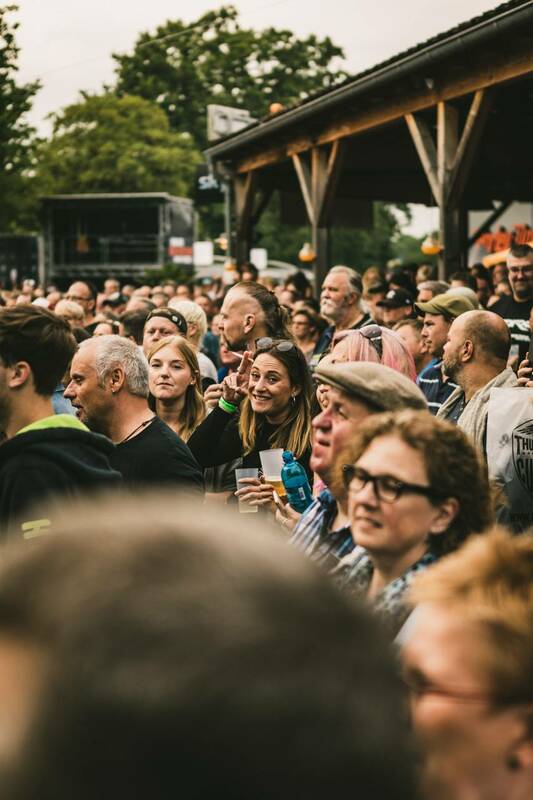 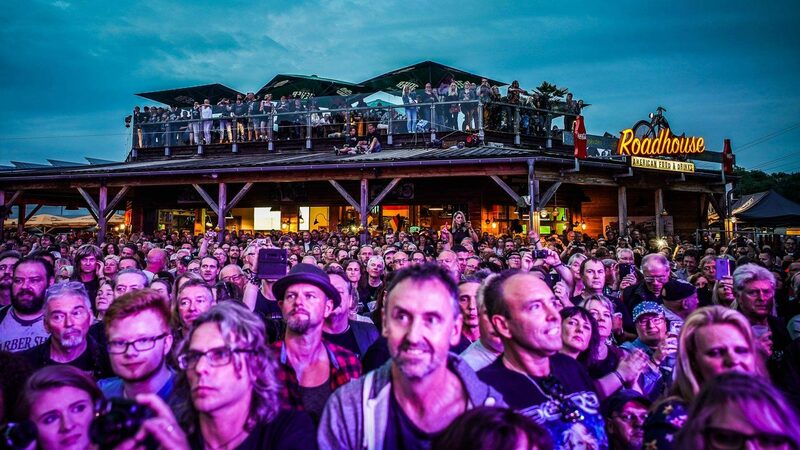 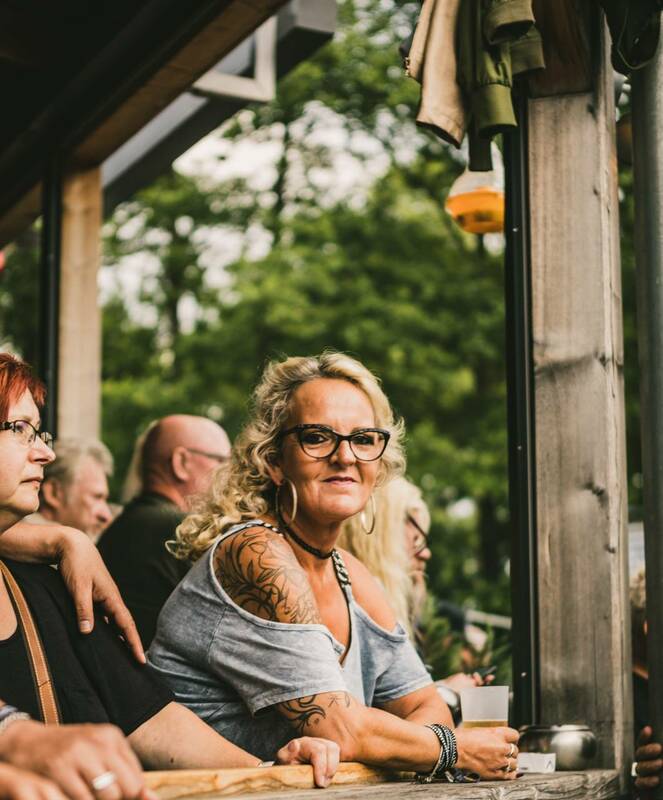 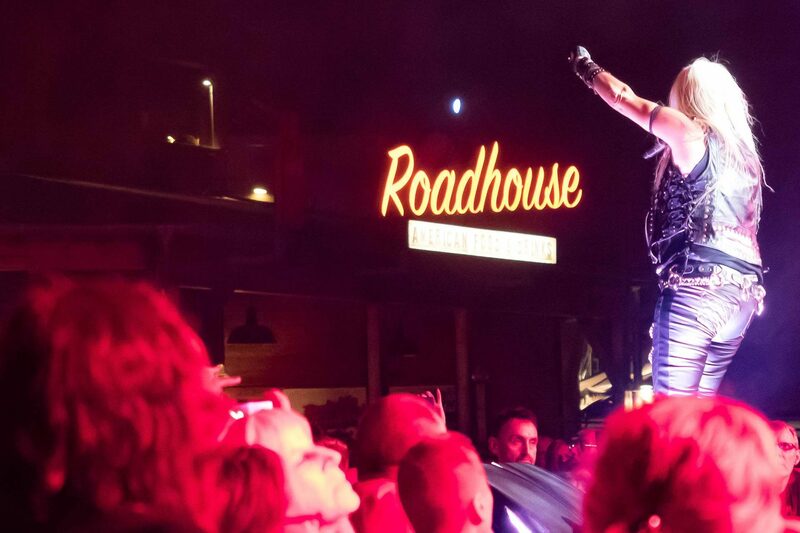 The rock legend provided goose bumps with her band with classics such as “All we are”, “Forever” or new songs from their on 17.08.2018 appearing album. 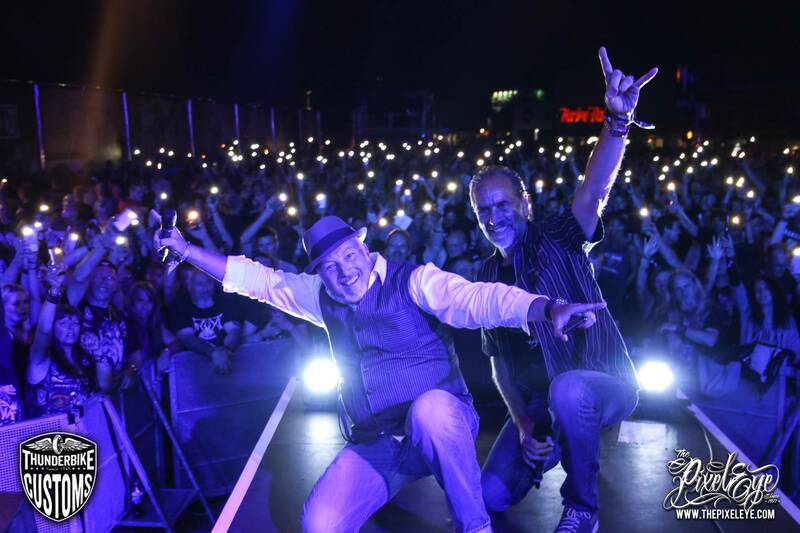 What more do you want on your 18th birthday than a successful party with exuberant guests and good music? 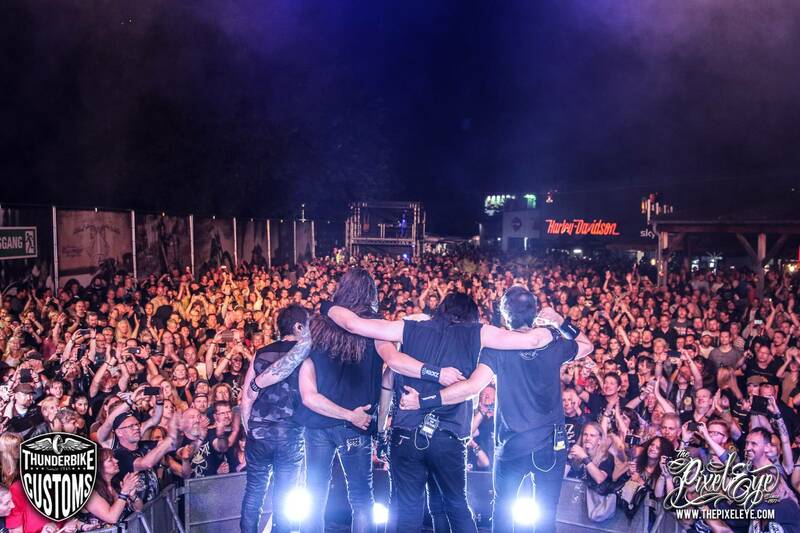 Anyhow, we are very happy and think that it can go on for the next years.